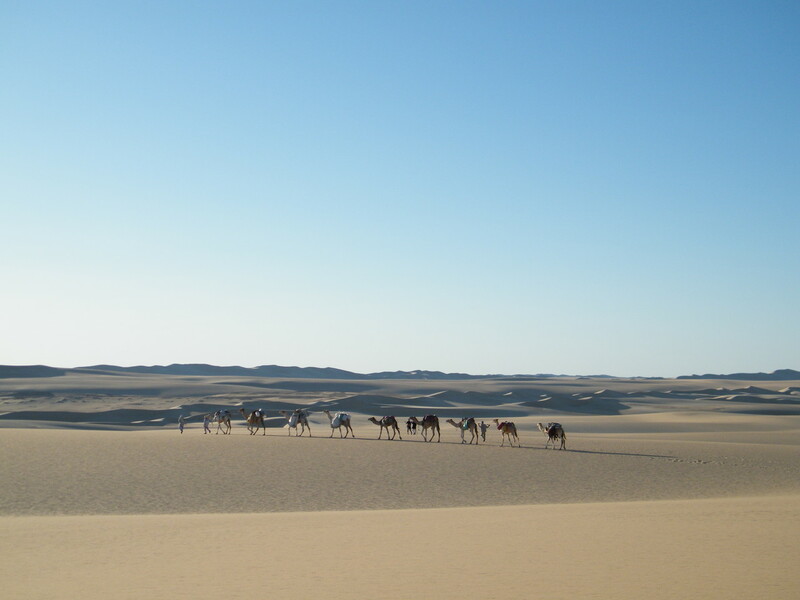 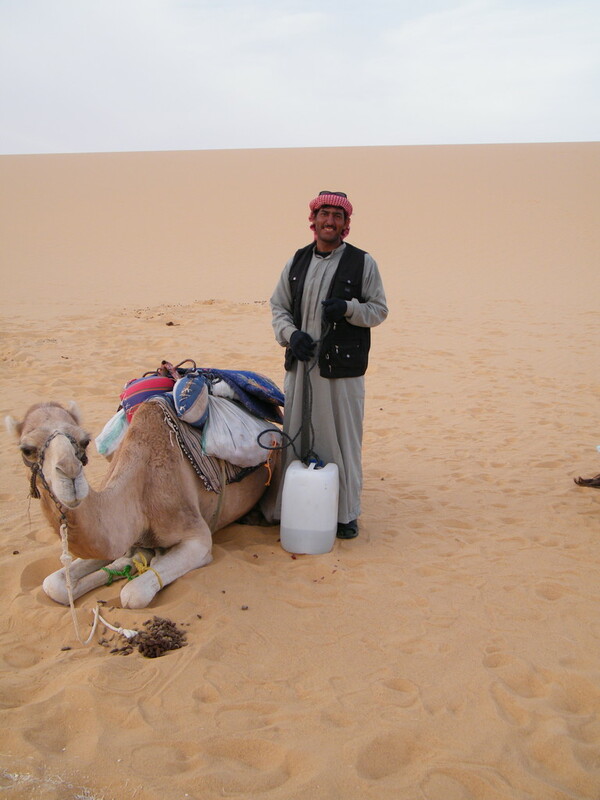 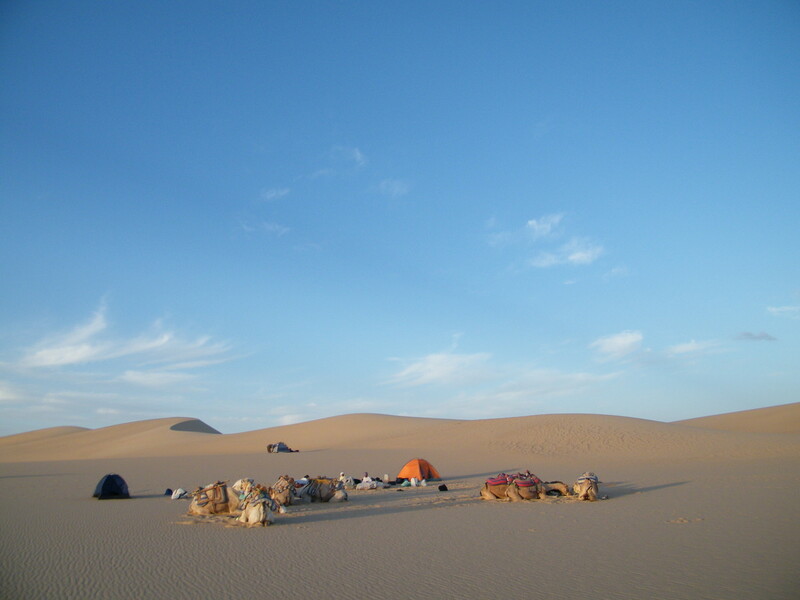 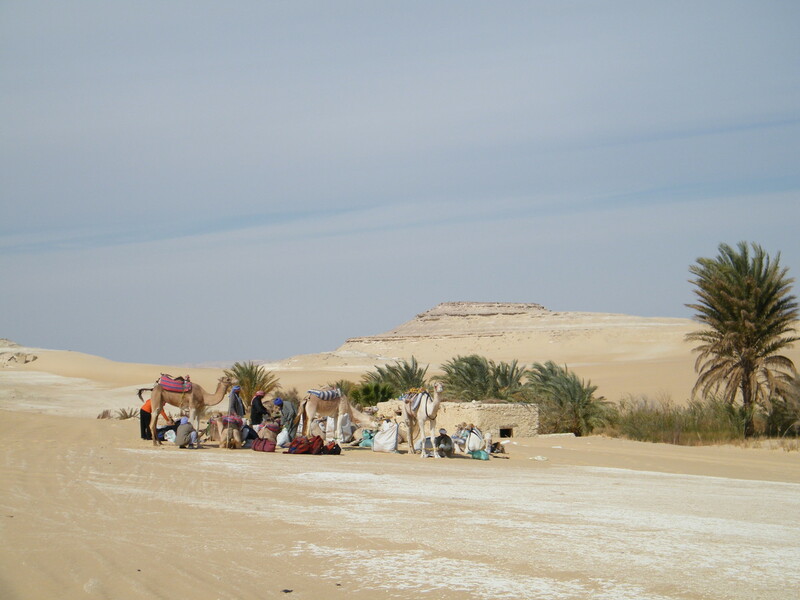 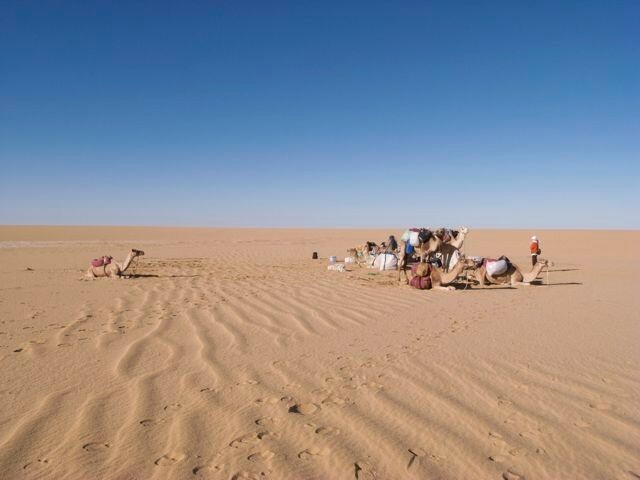 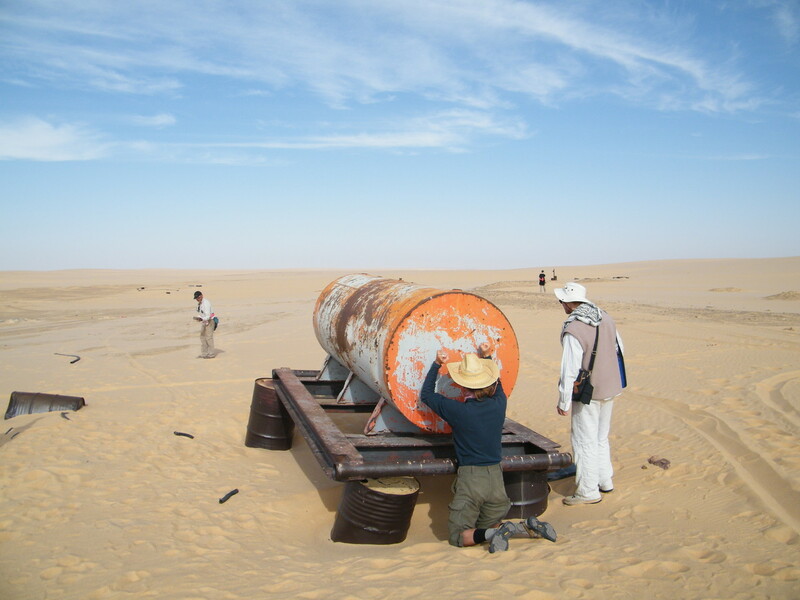 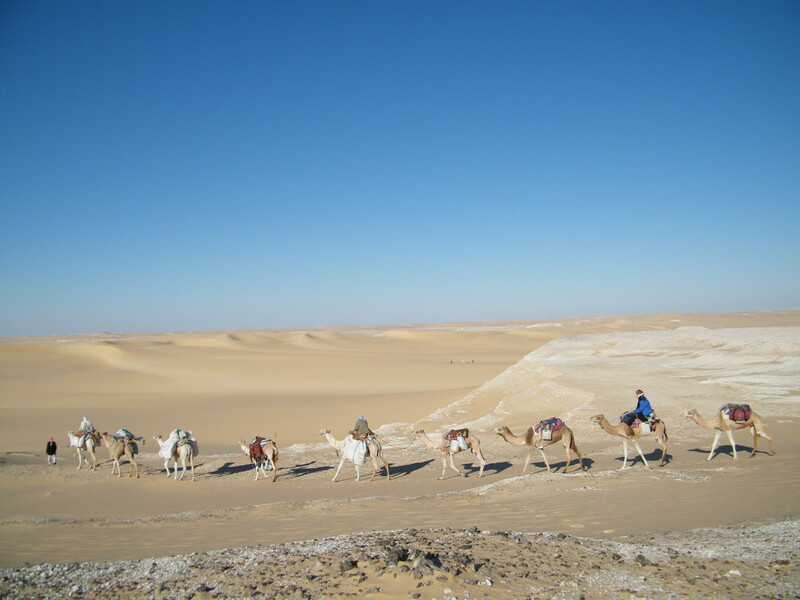 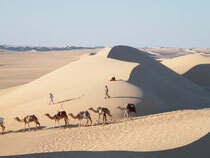 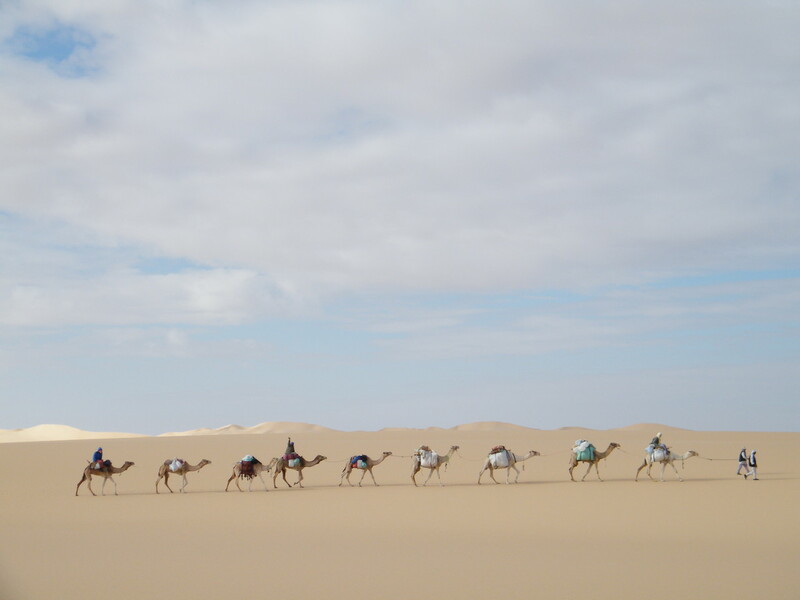 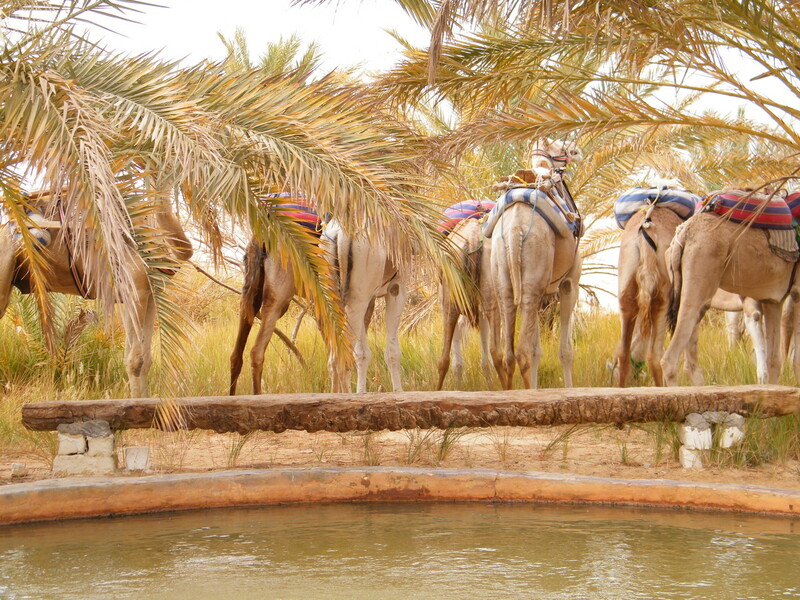 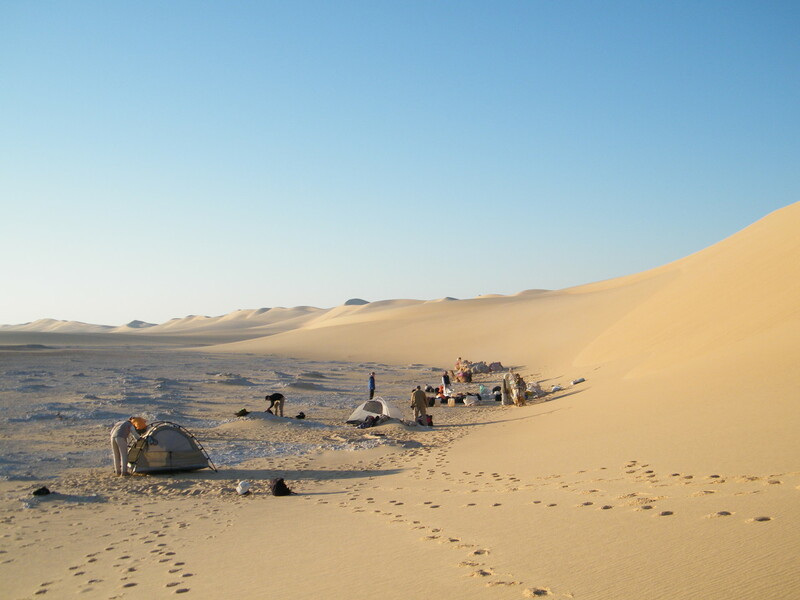 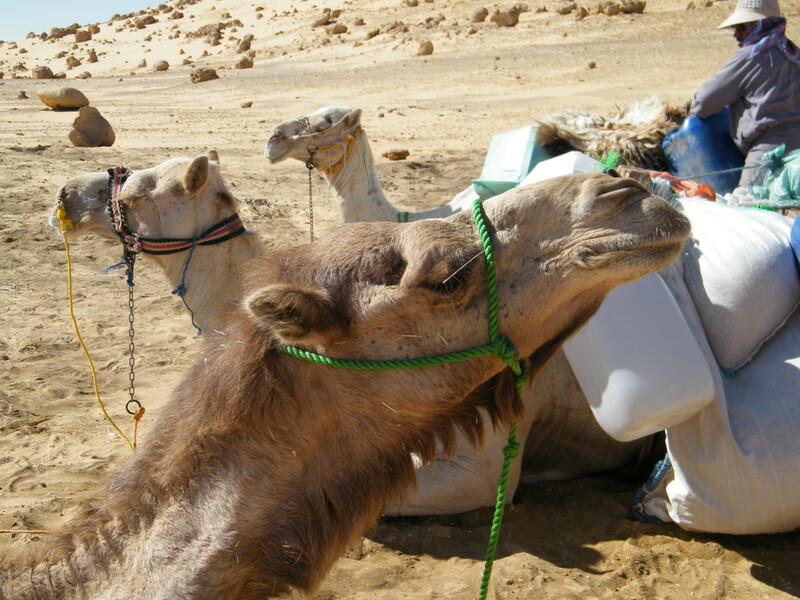 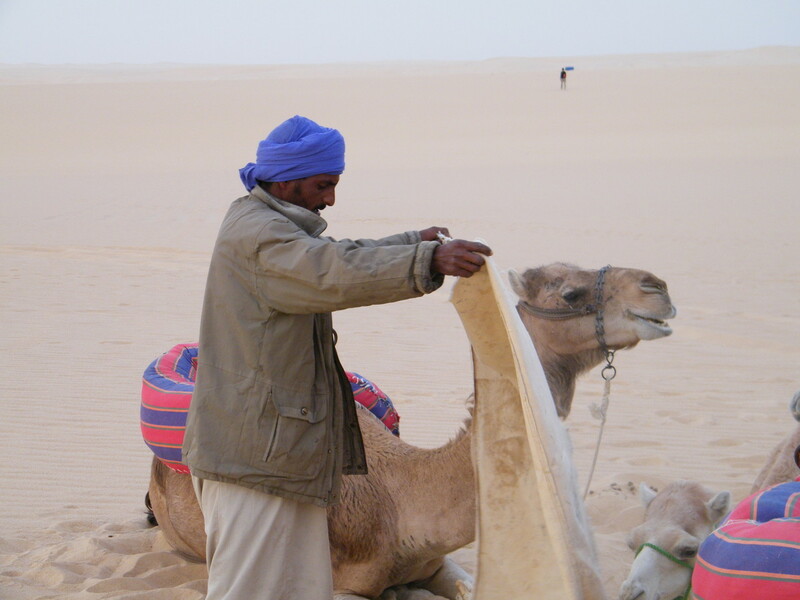 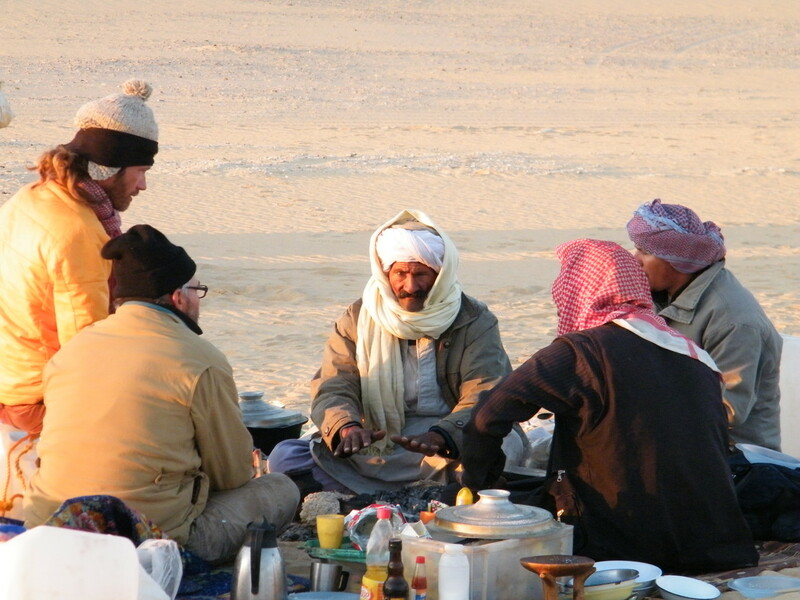 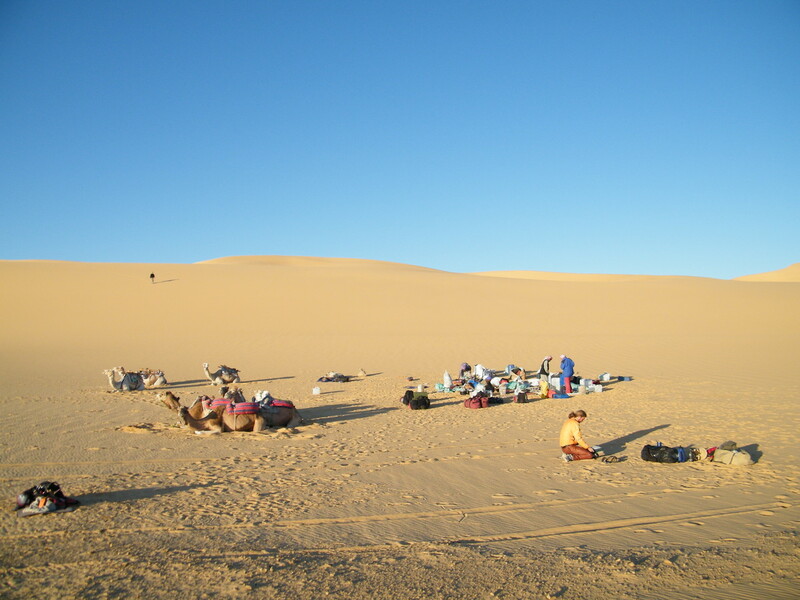 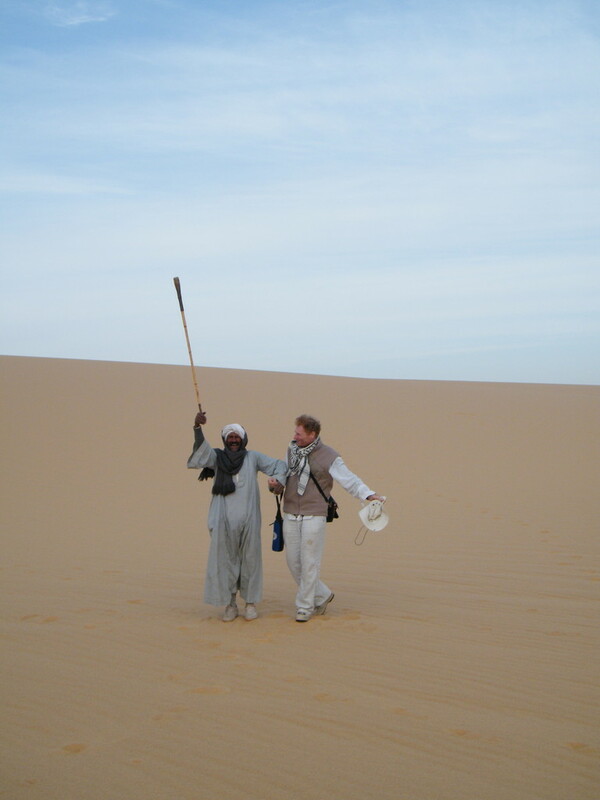 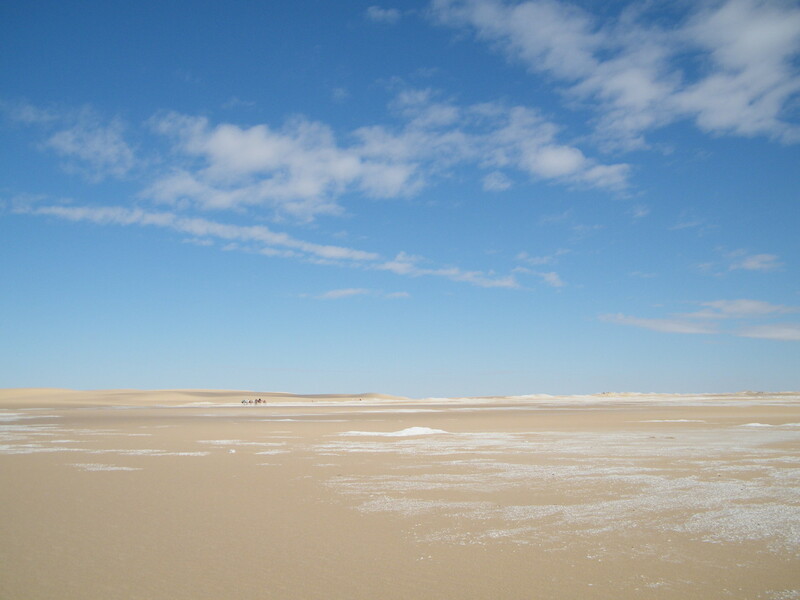 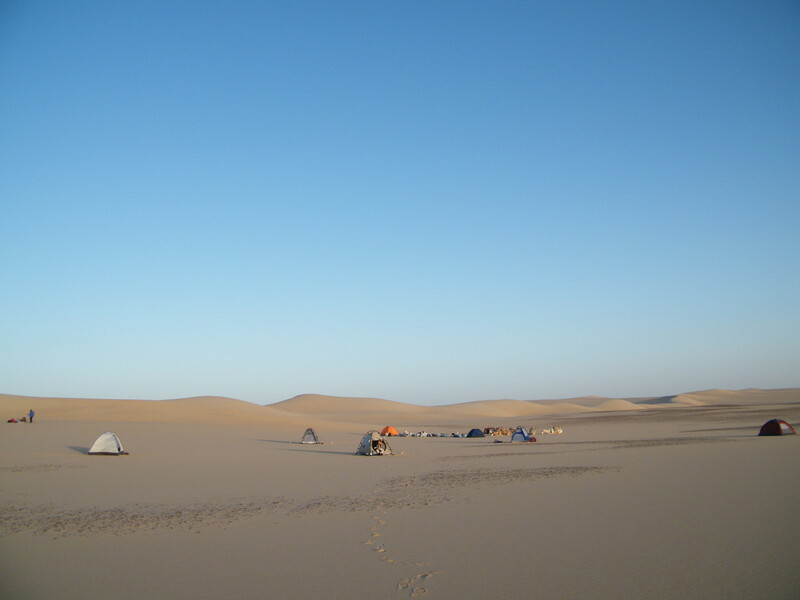 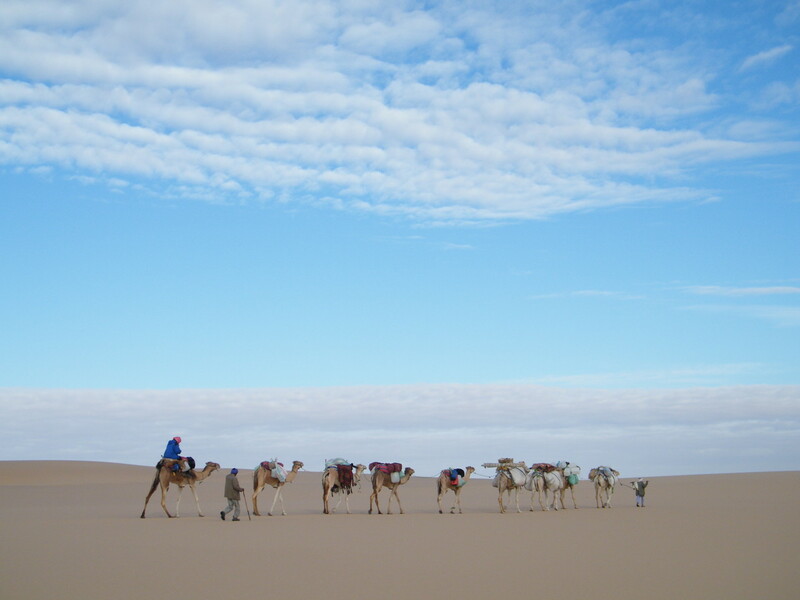 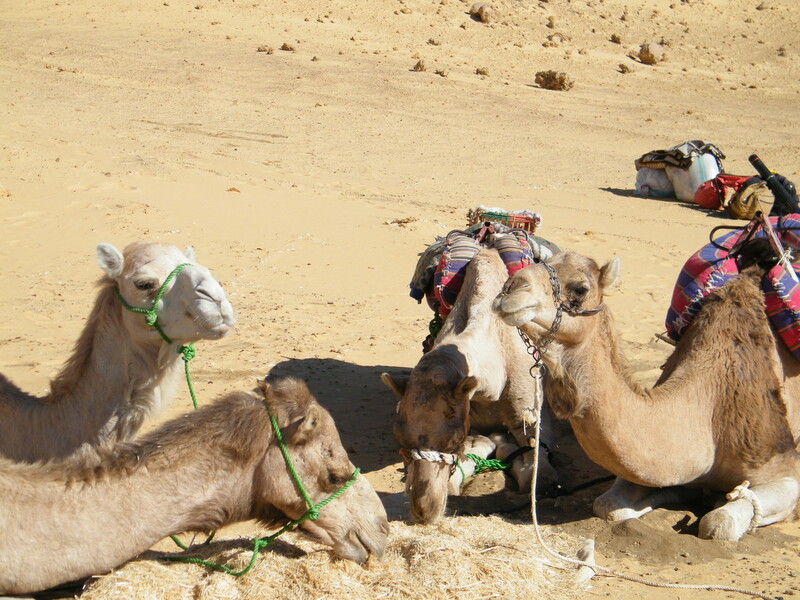 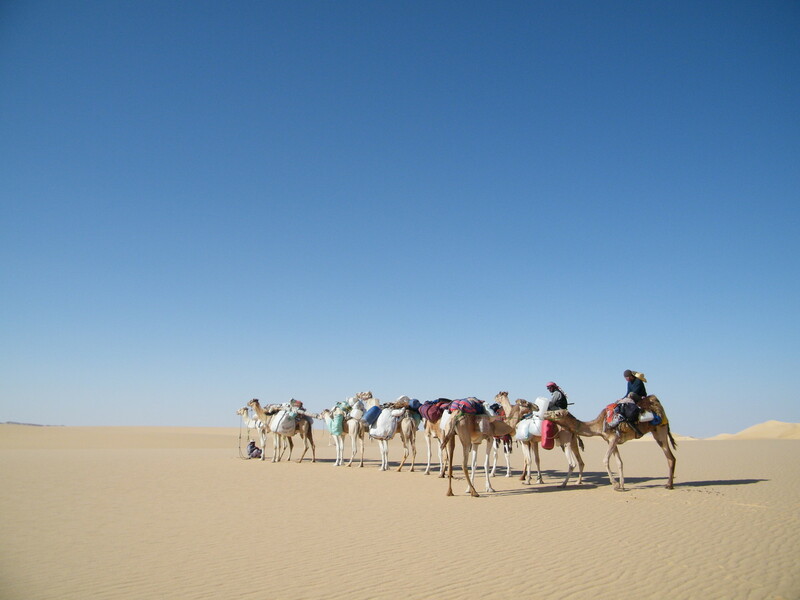 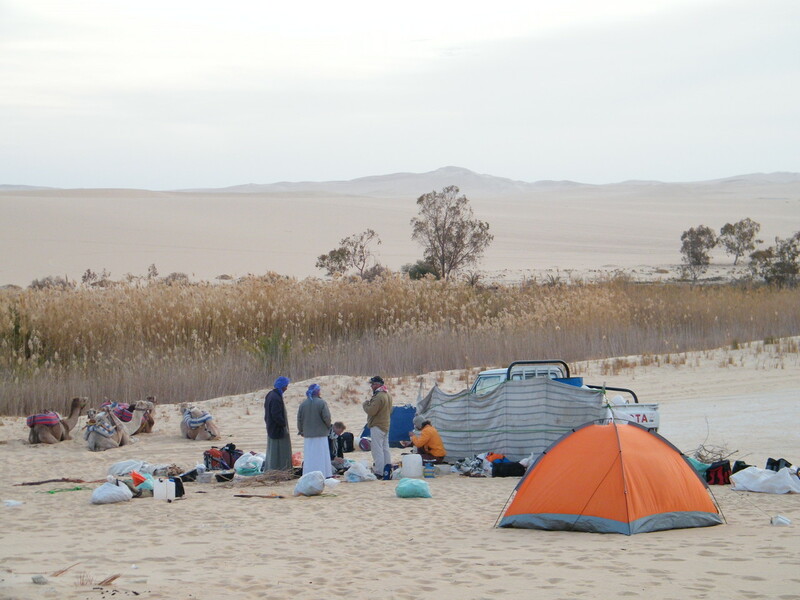 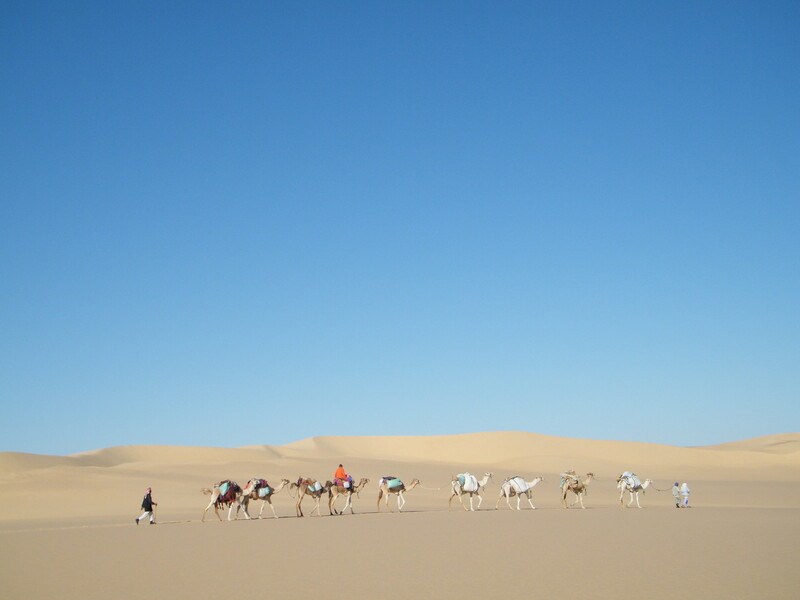 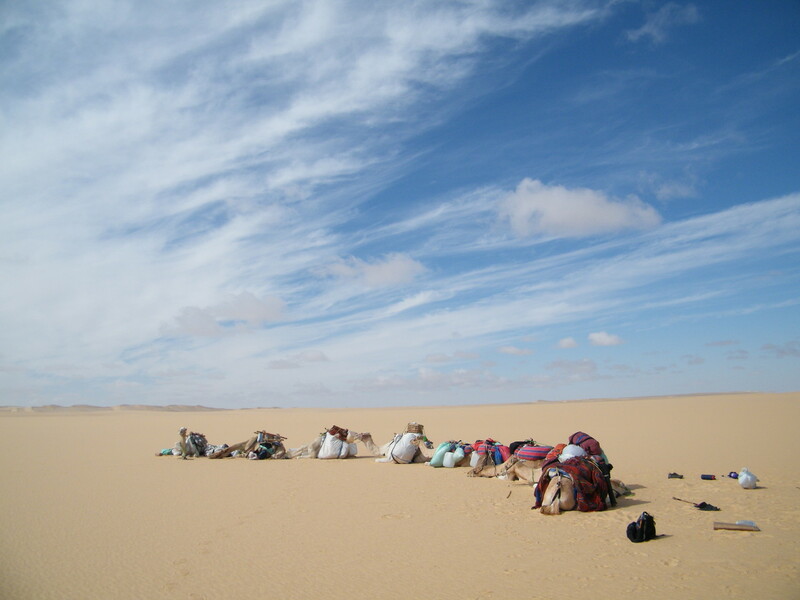 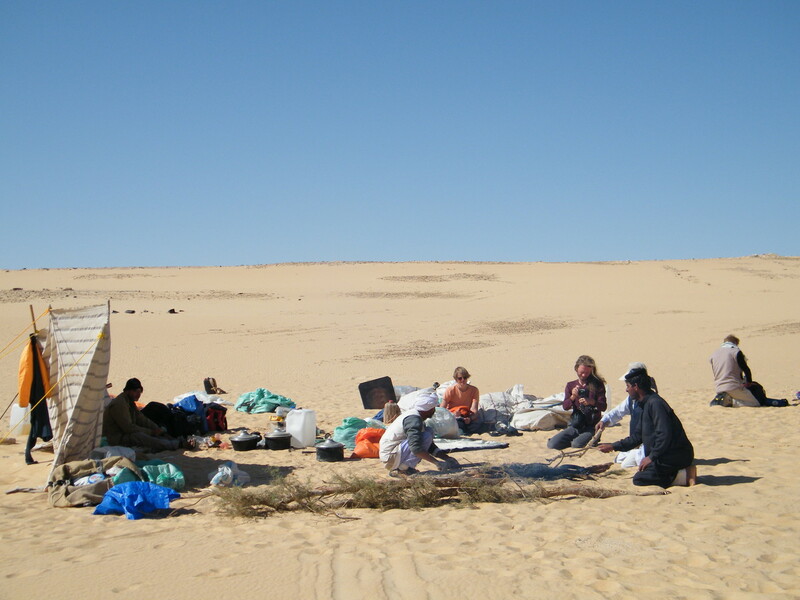 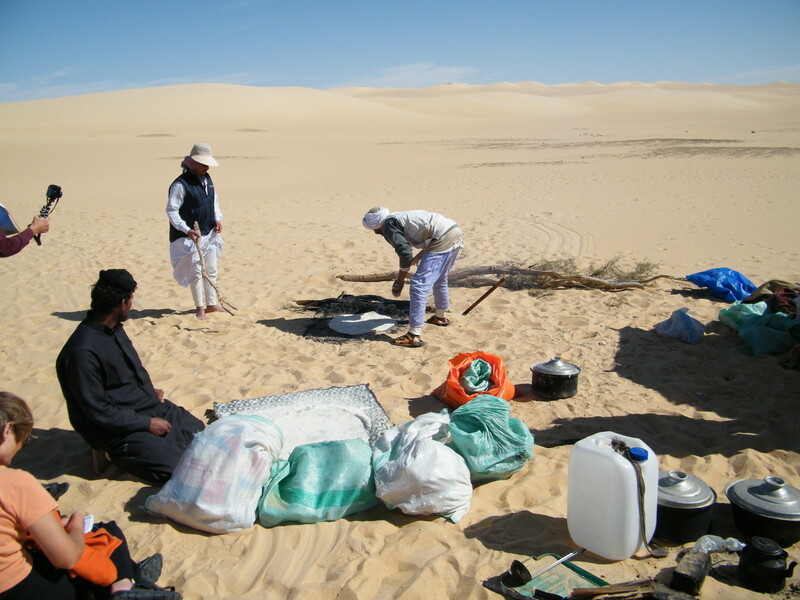 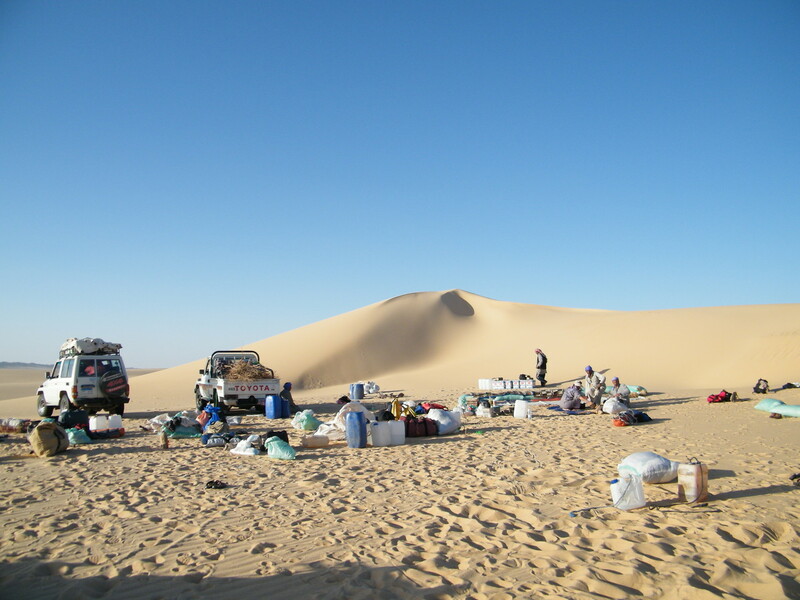 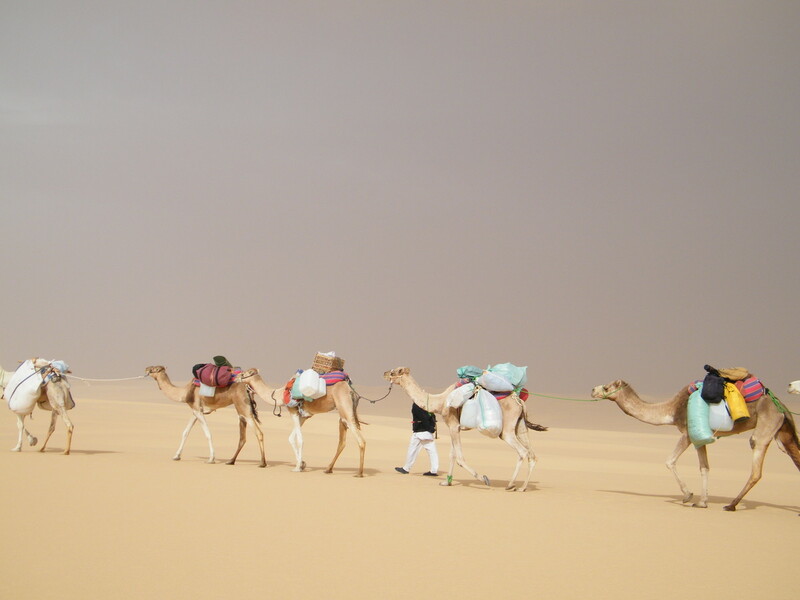 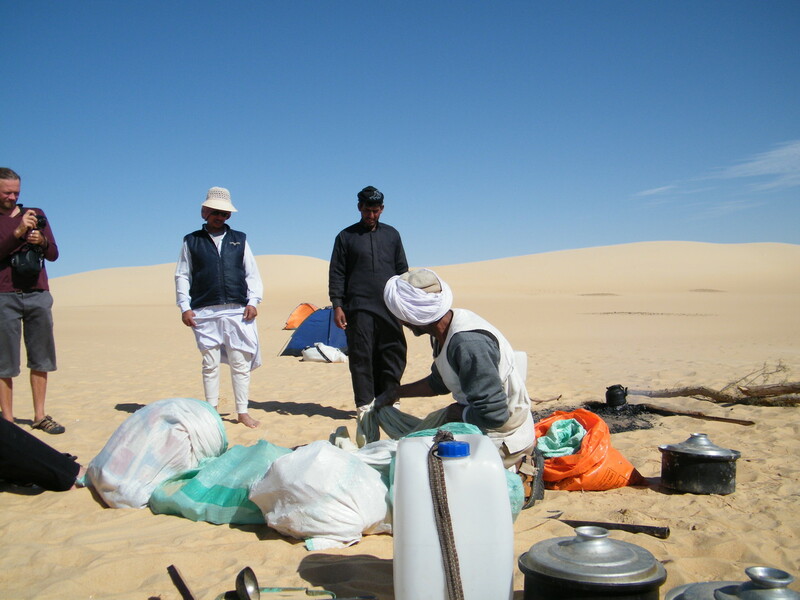 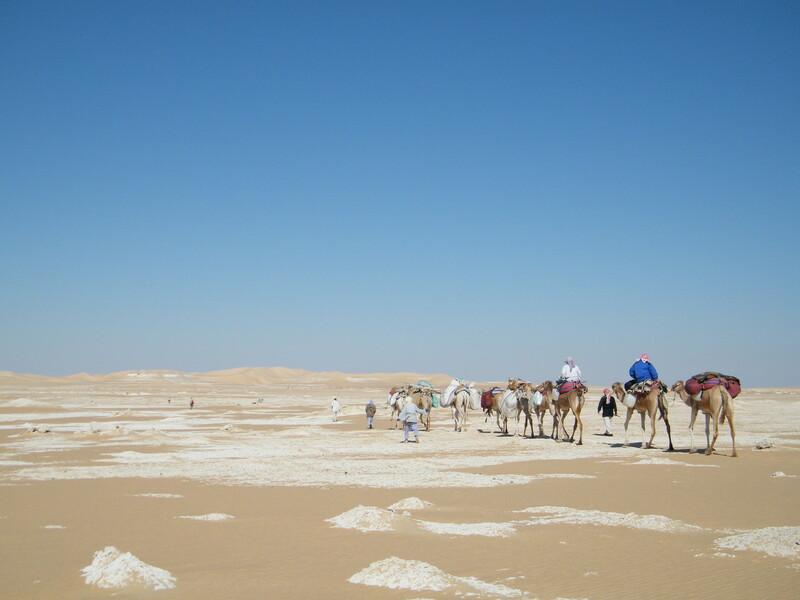 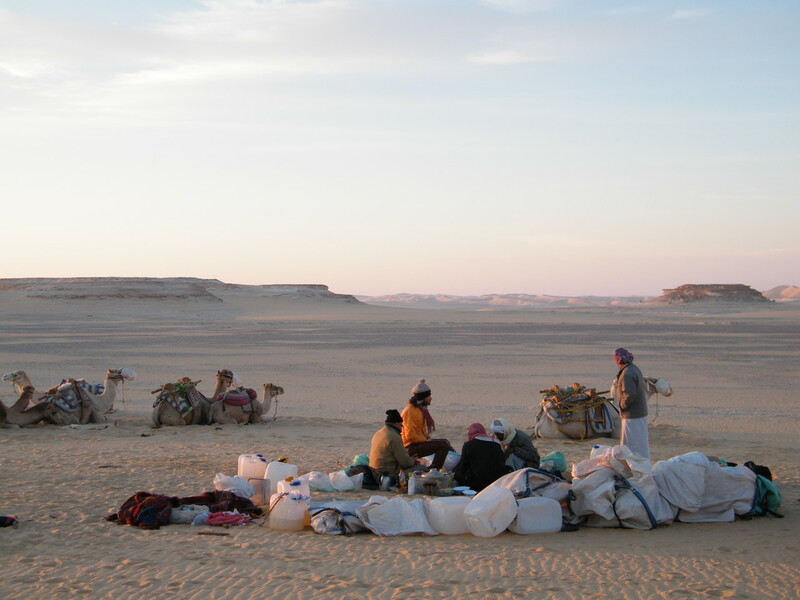 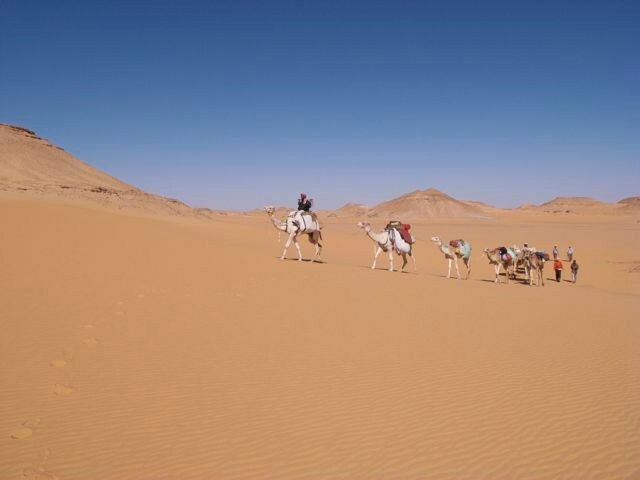 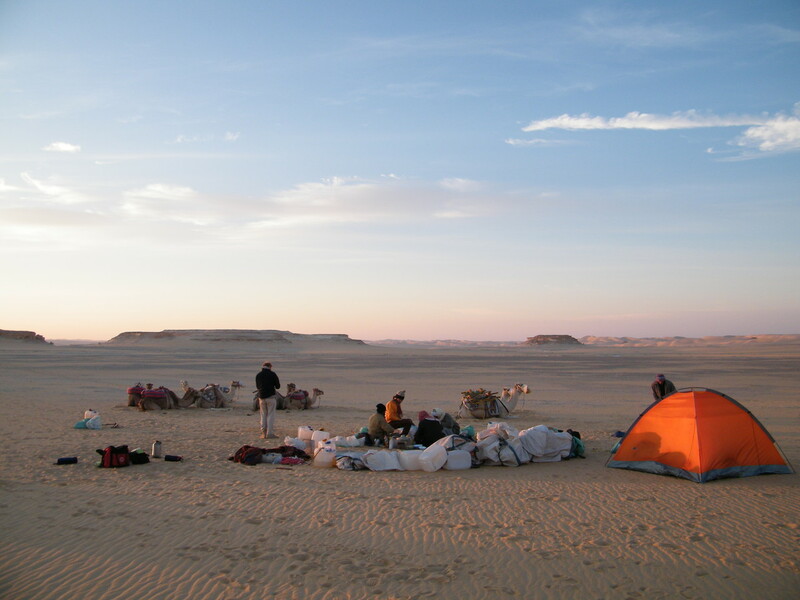 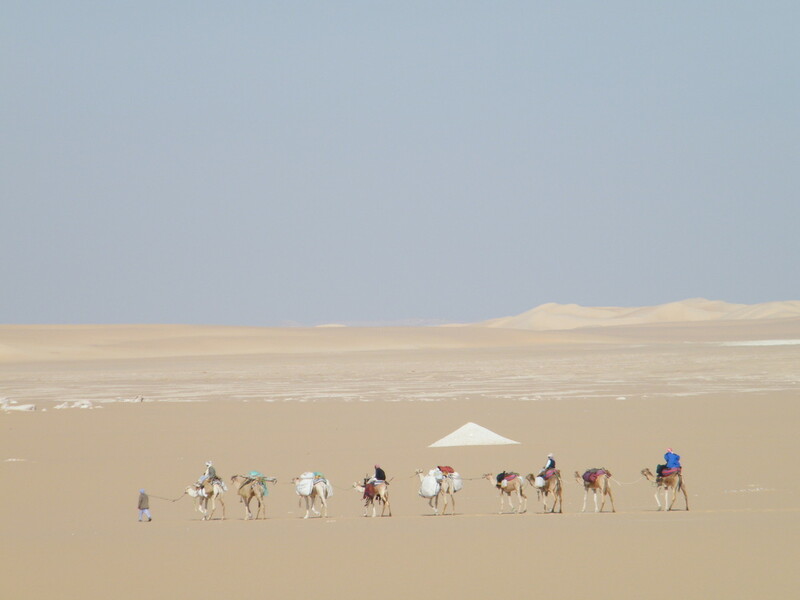 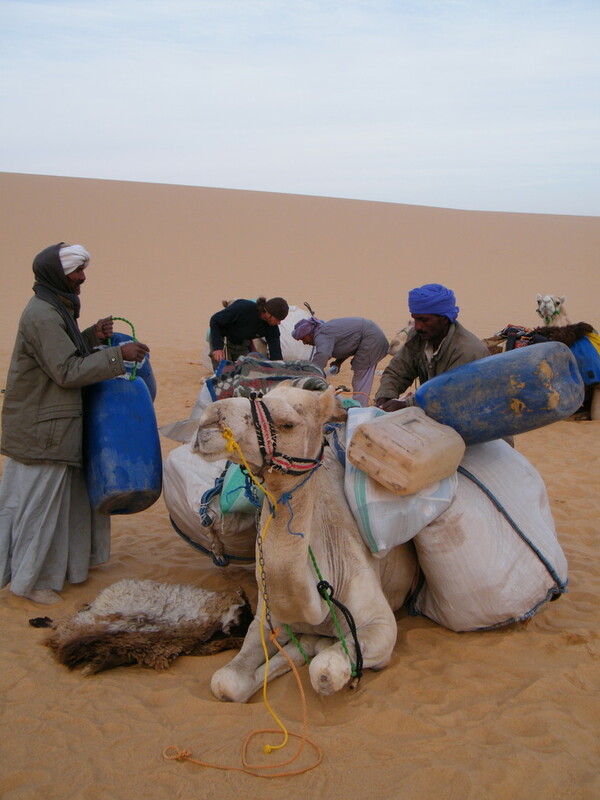 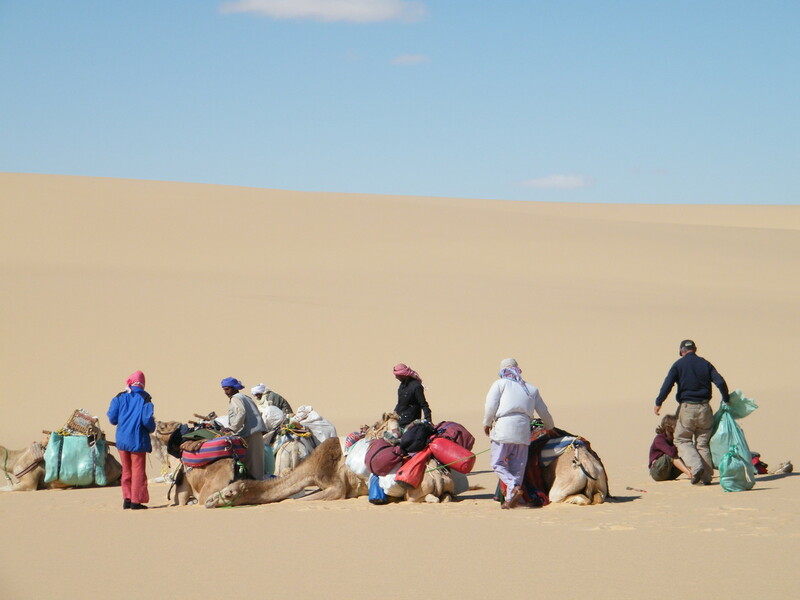 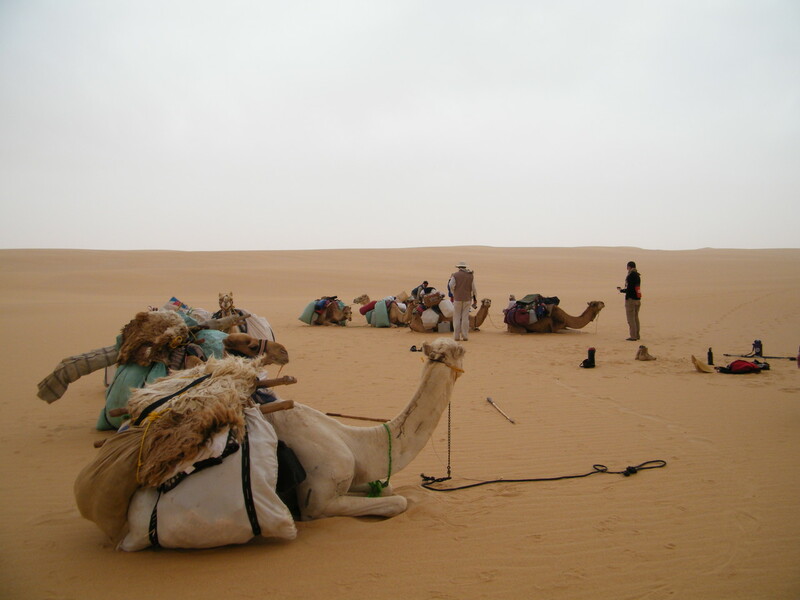 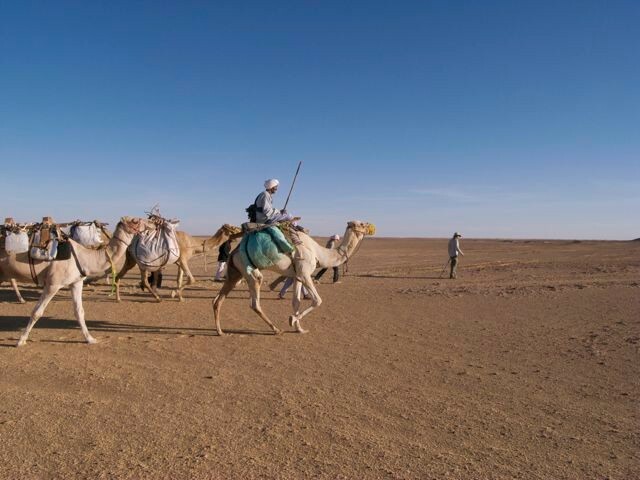 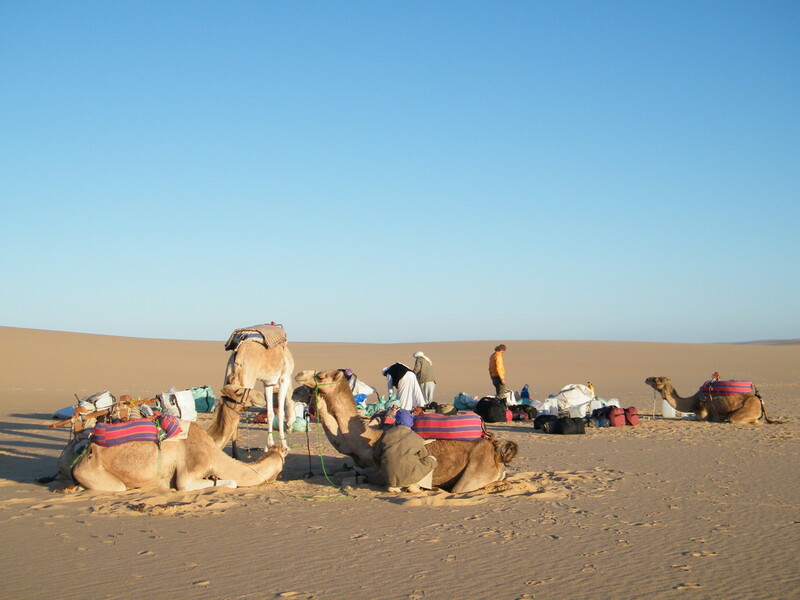 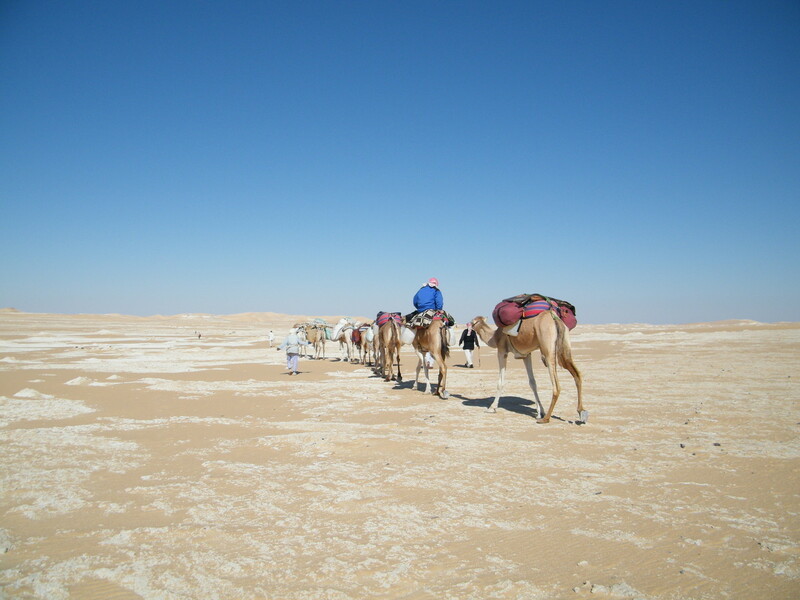 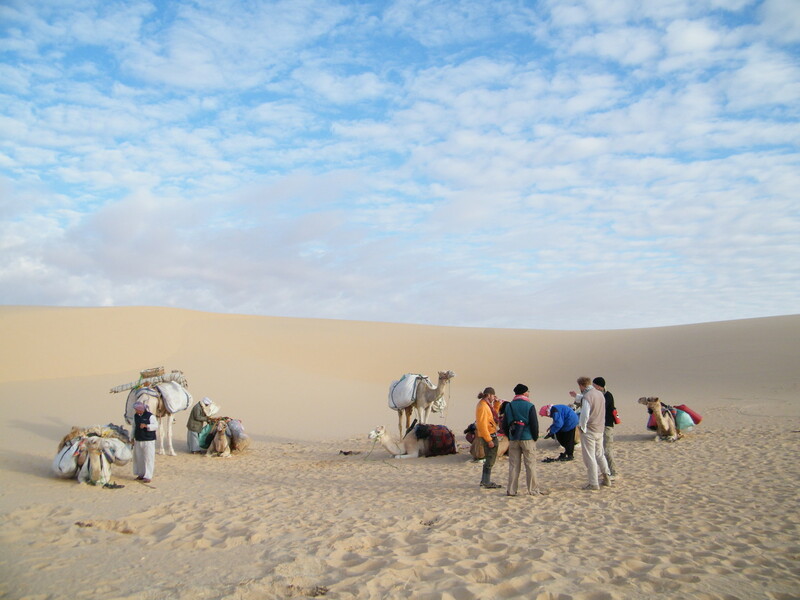 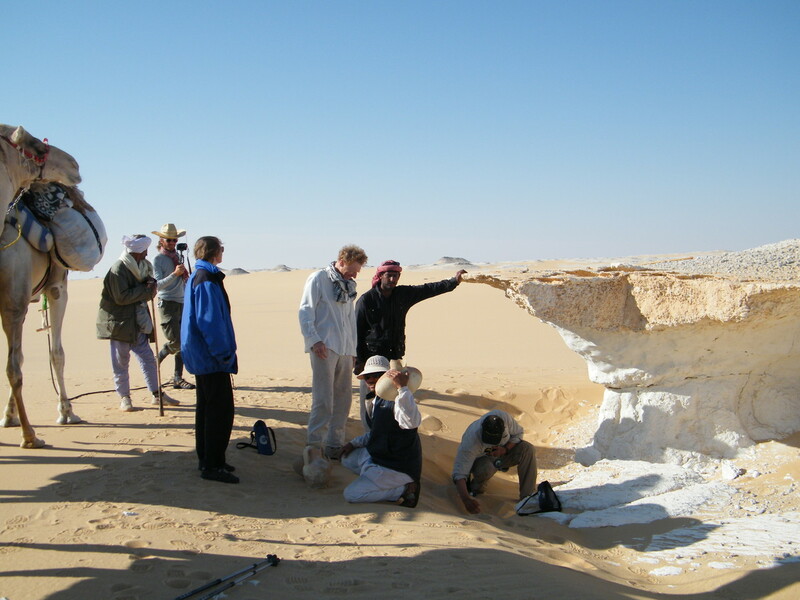 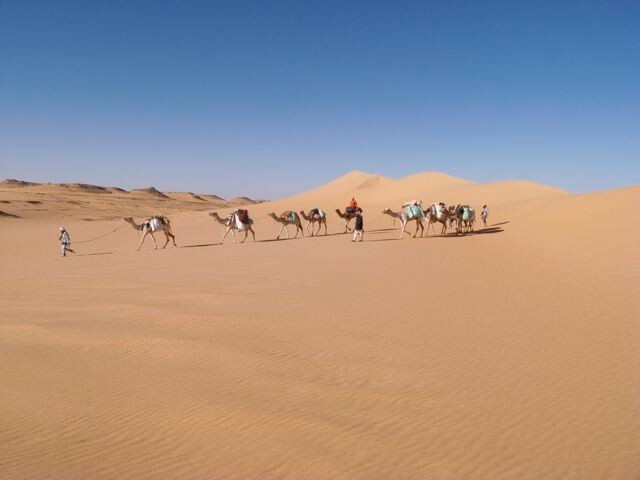 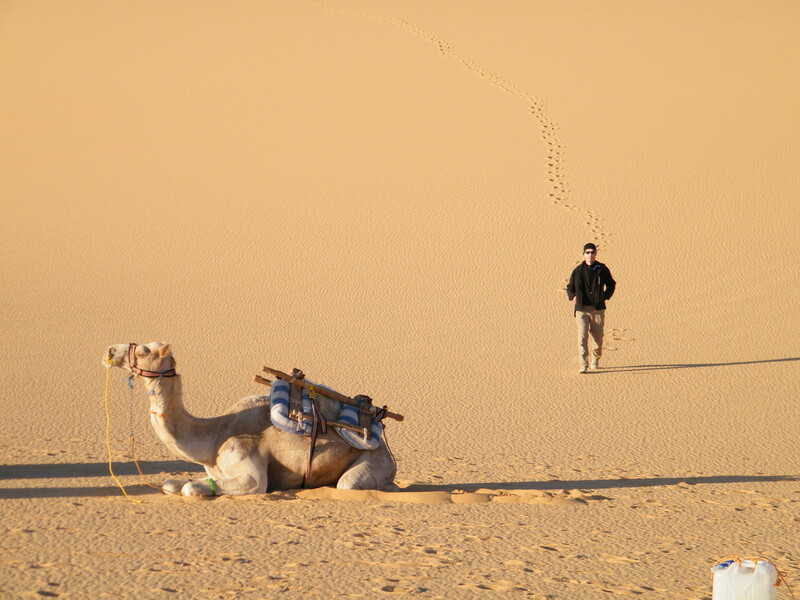 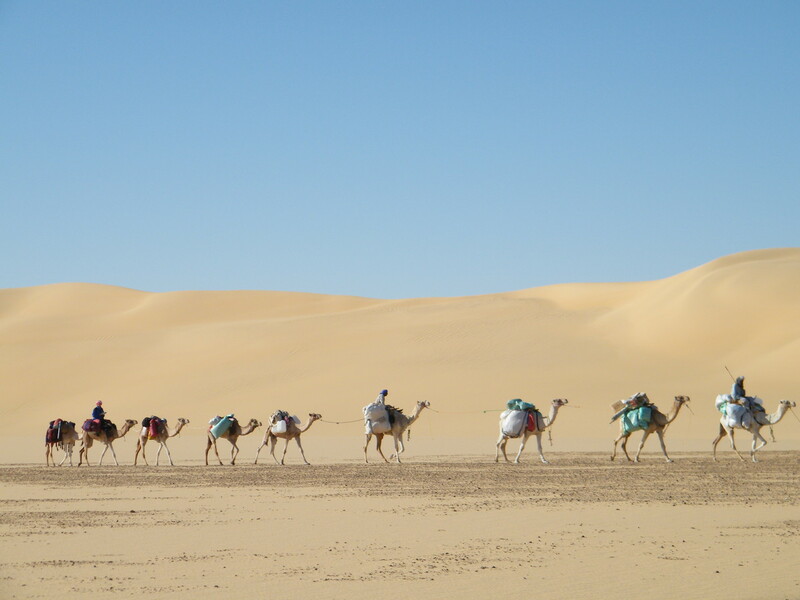 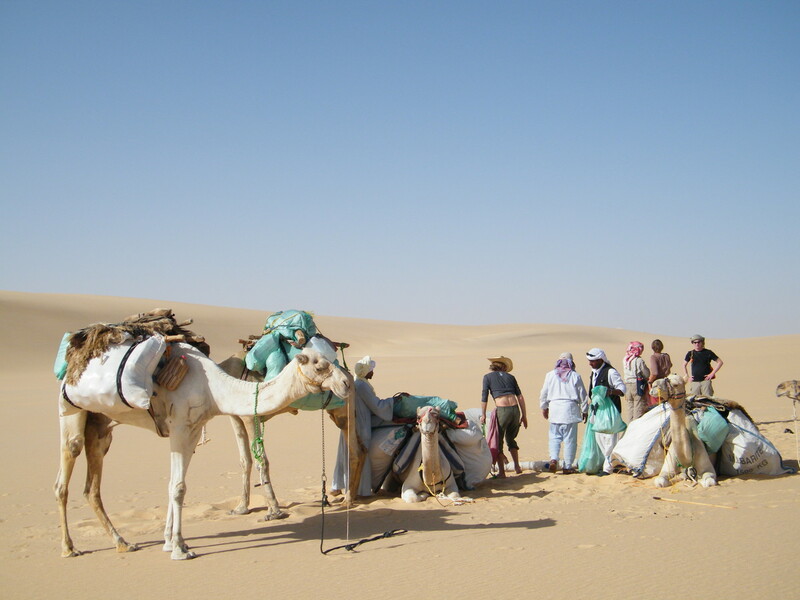 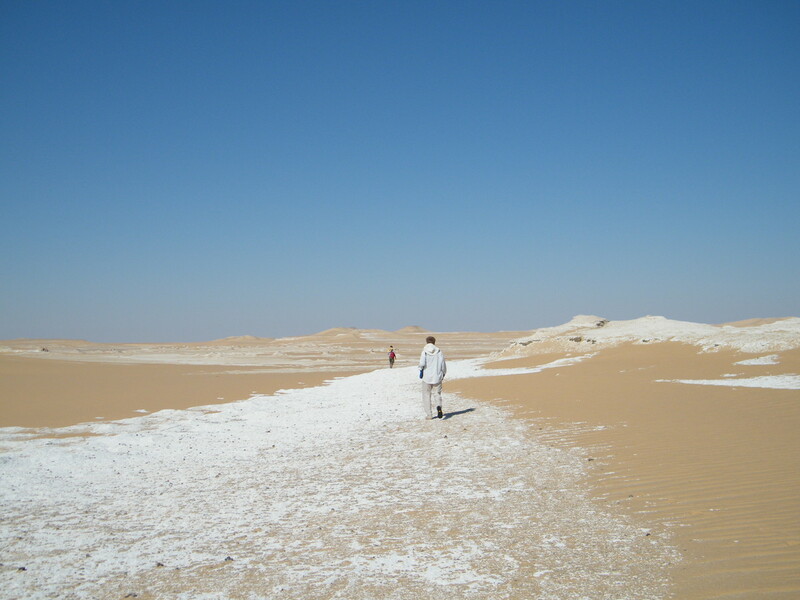 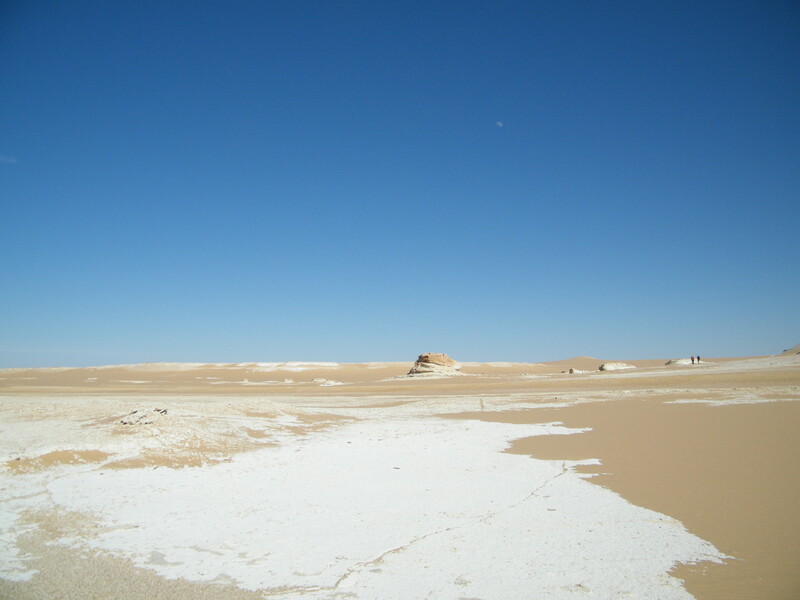 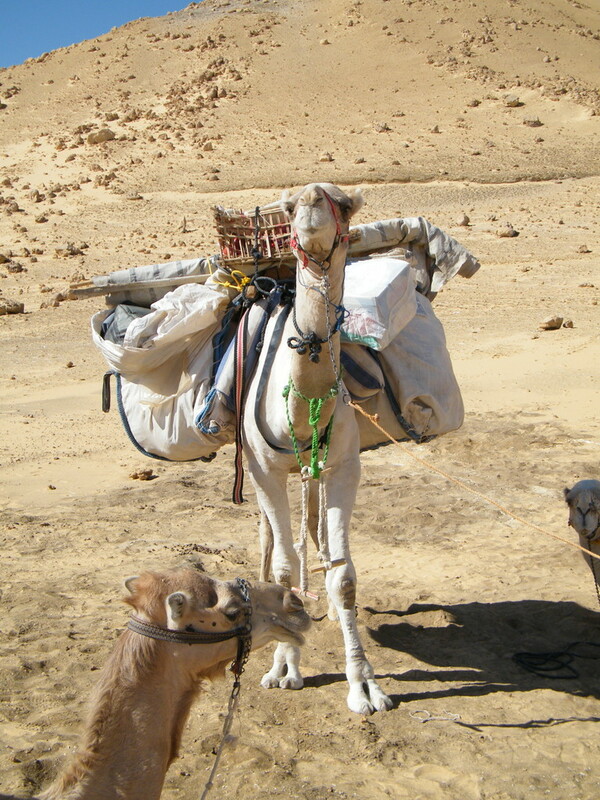 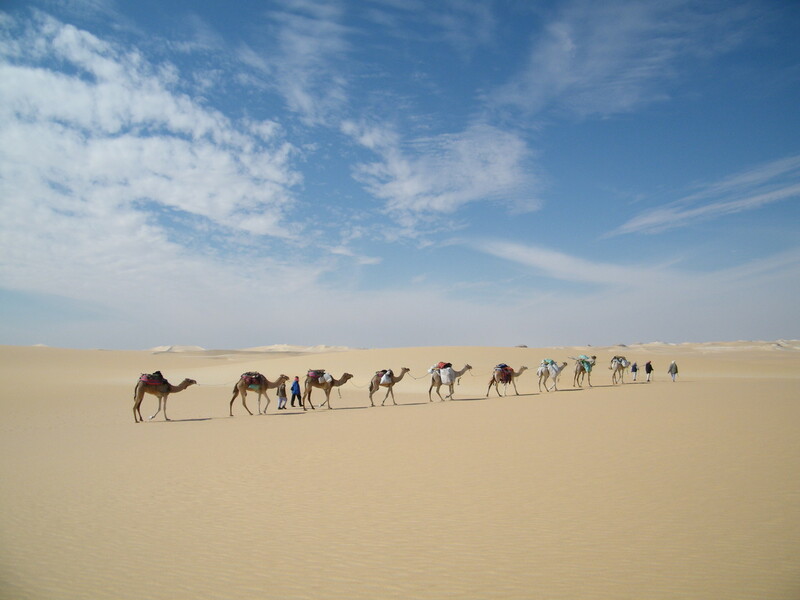 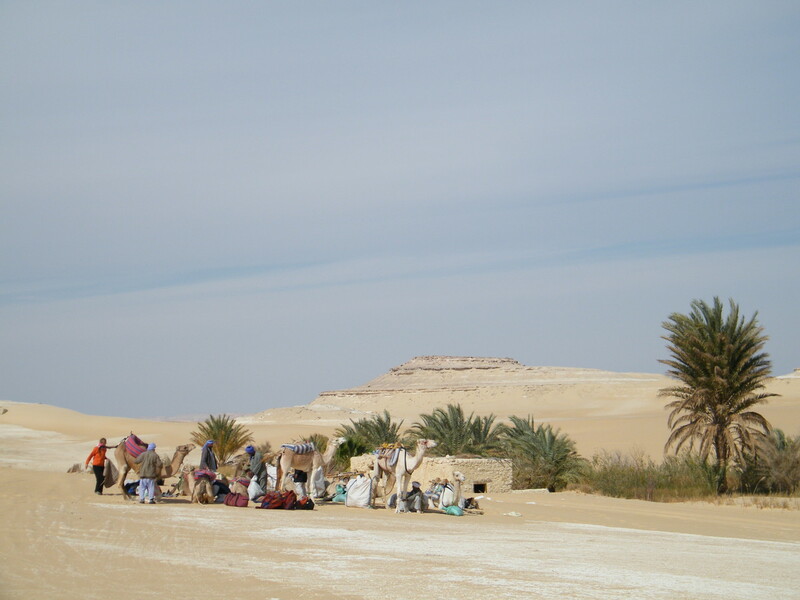 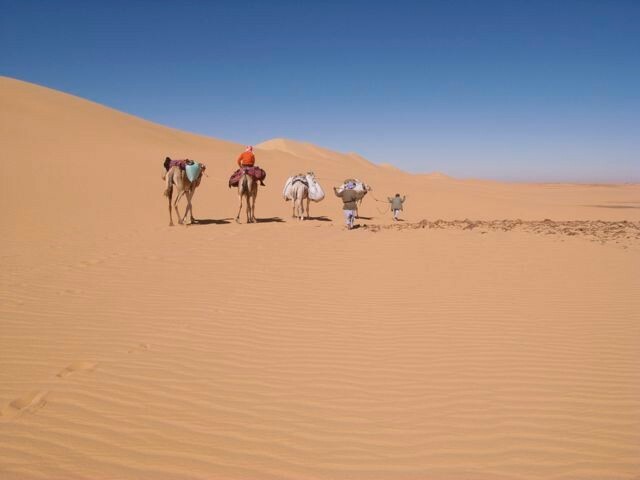 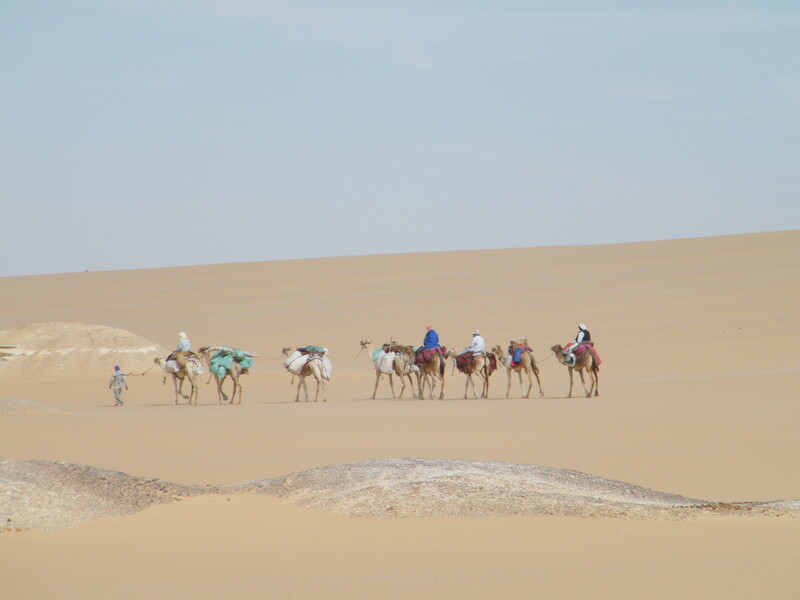 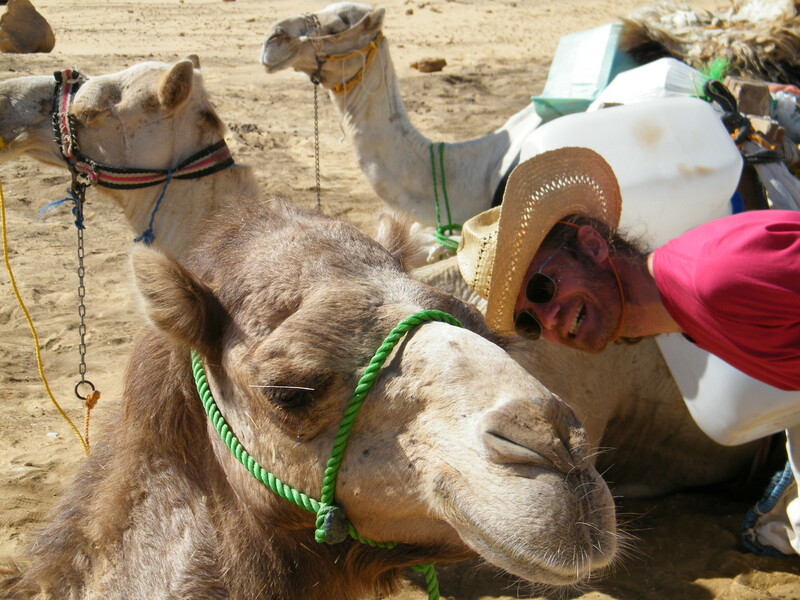 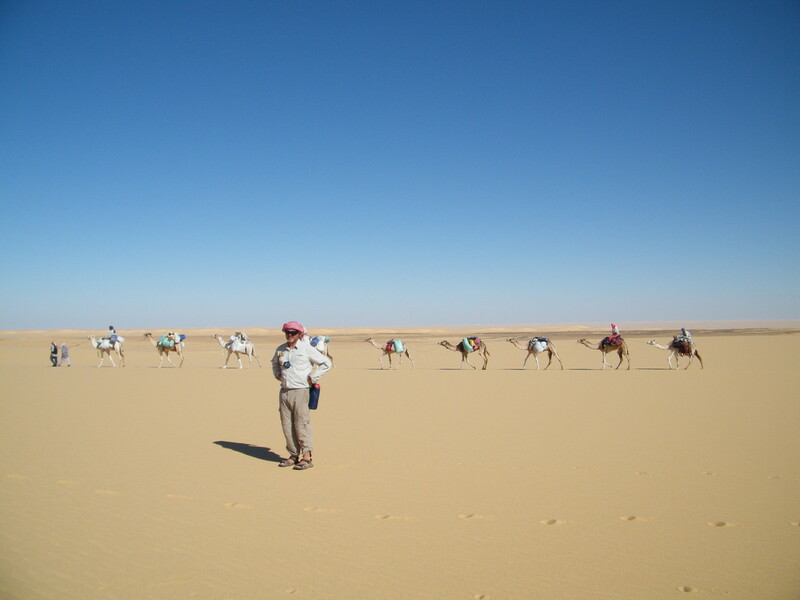 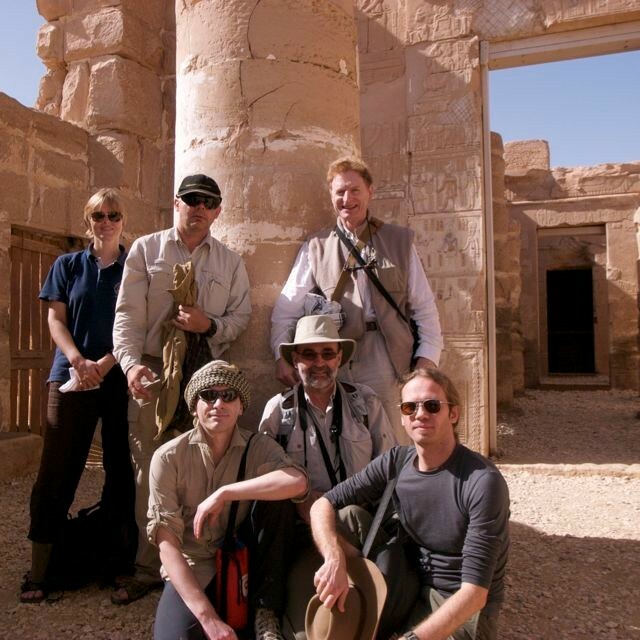 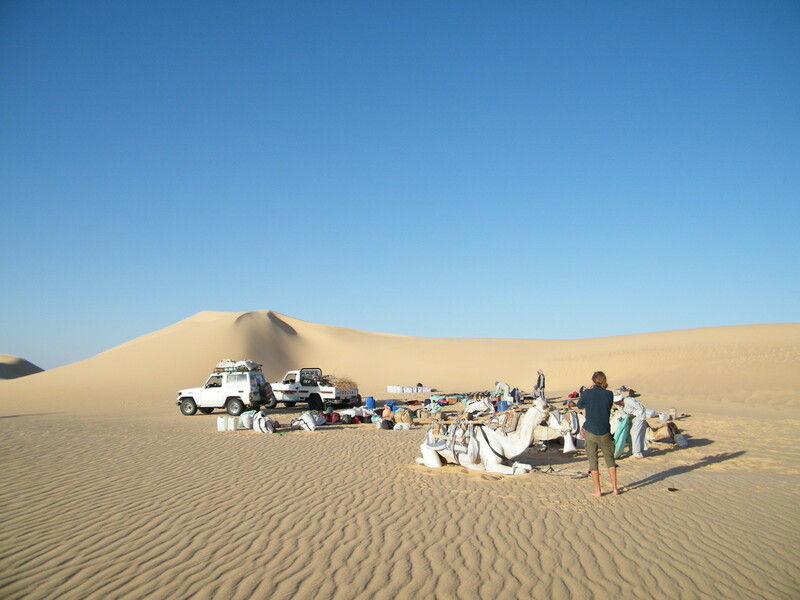 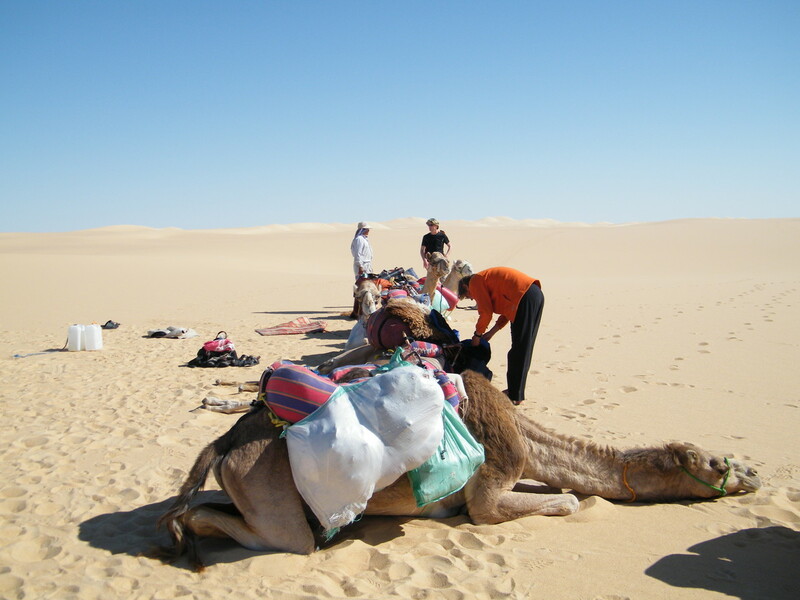 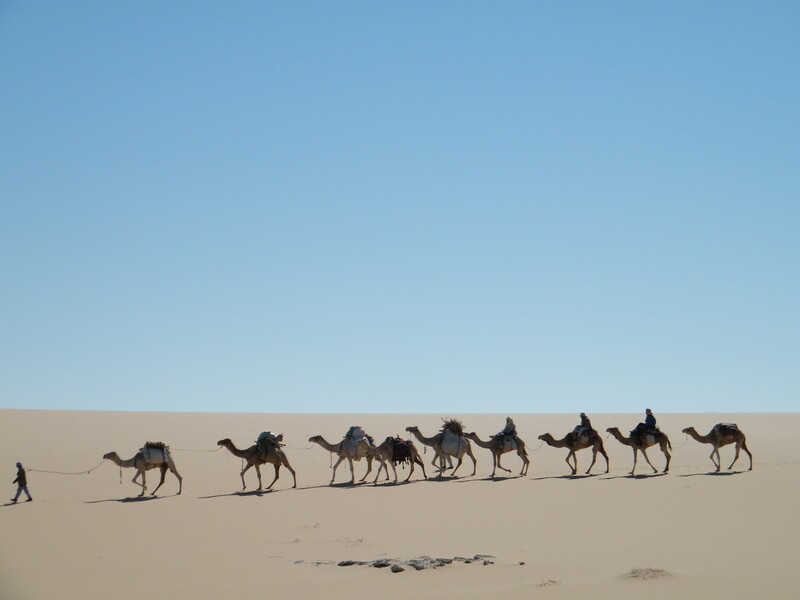 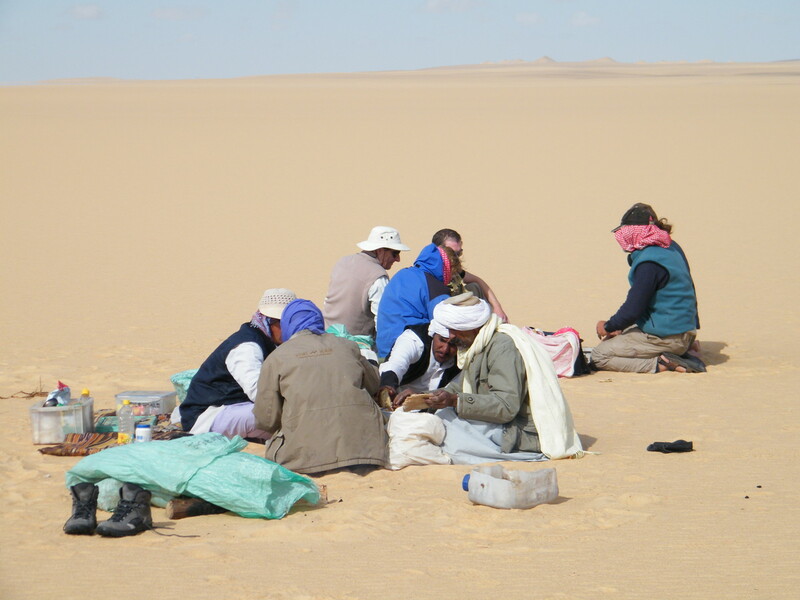 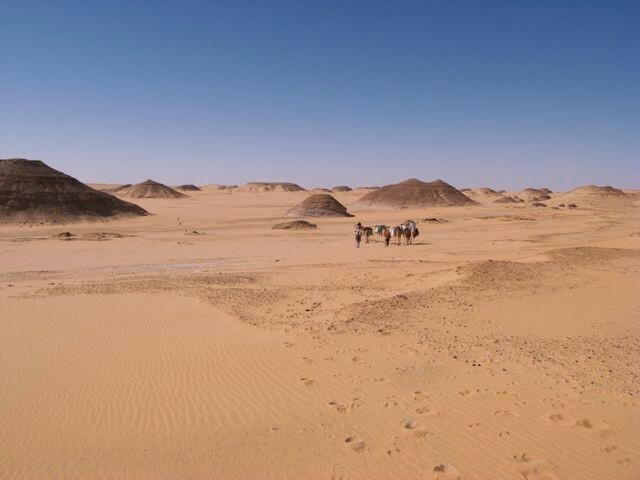 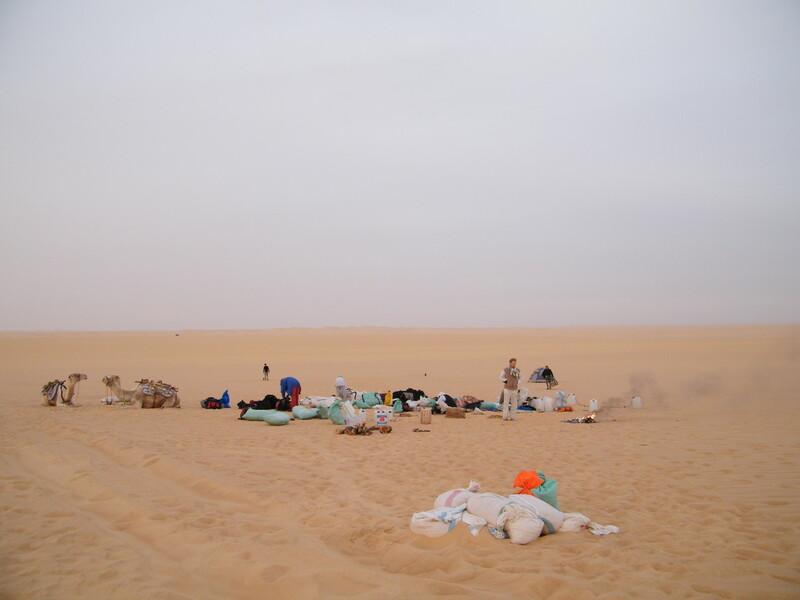 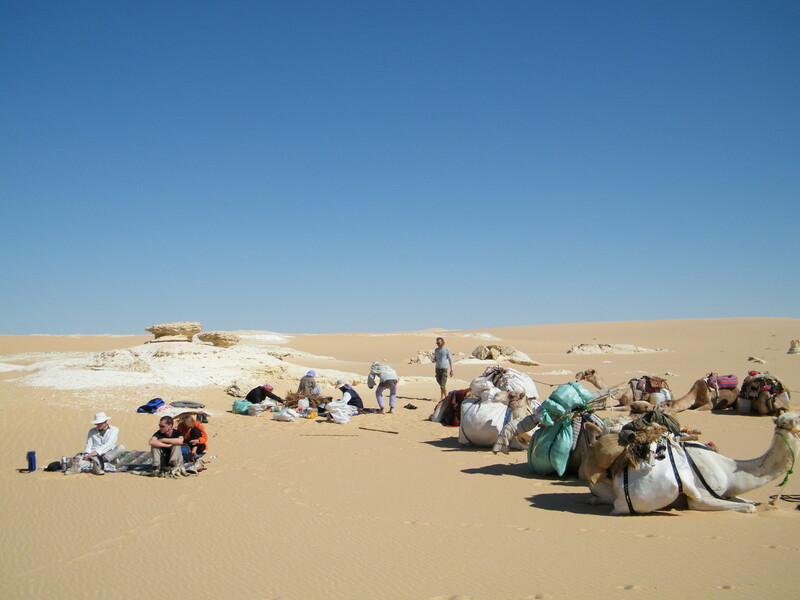 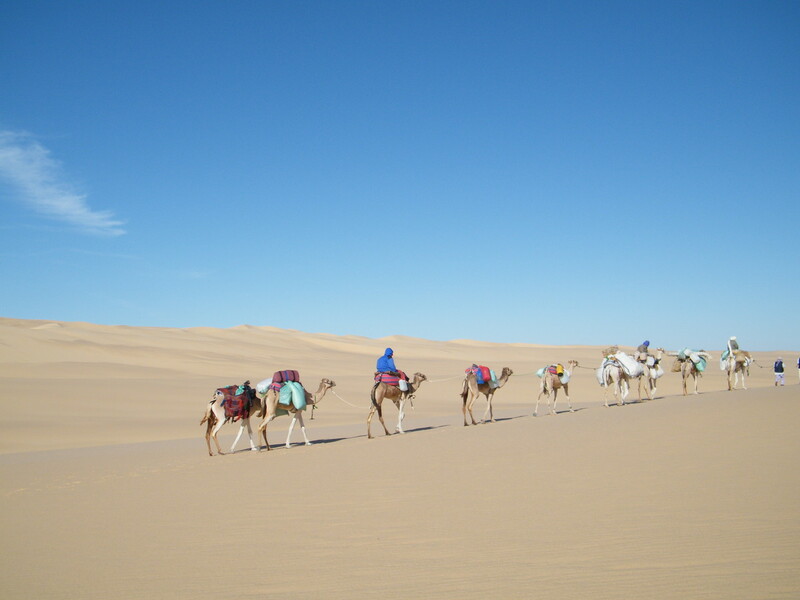 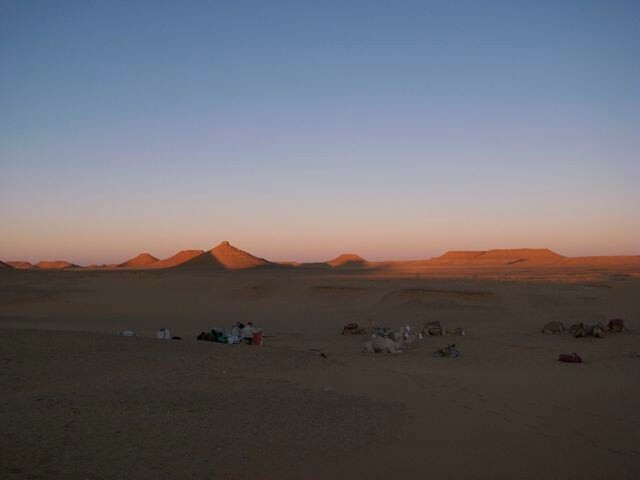 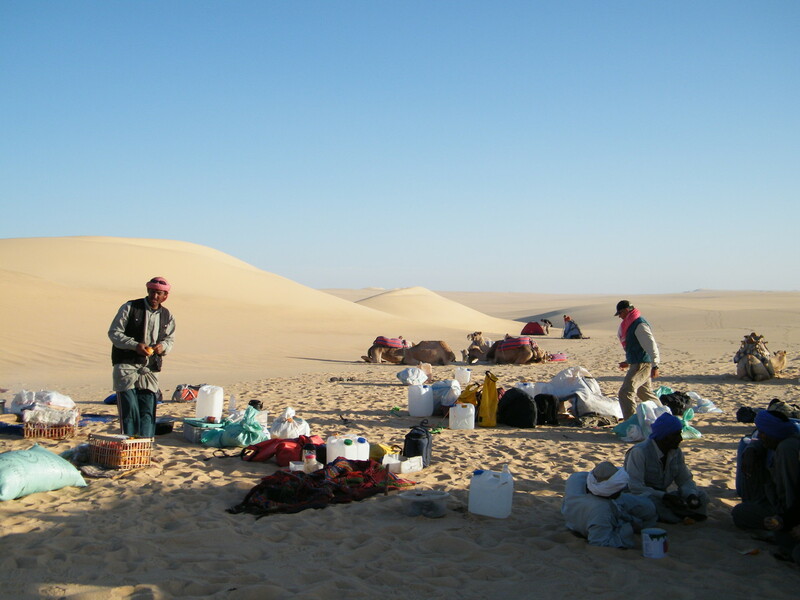 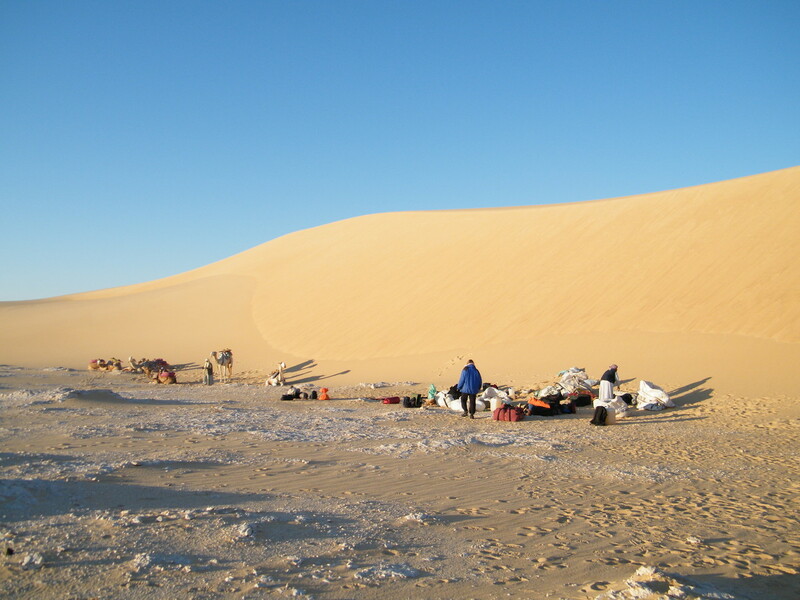 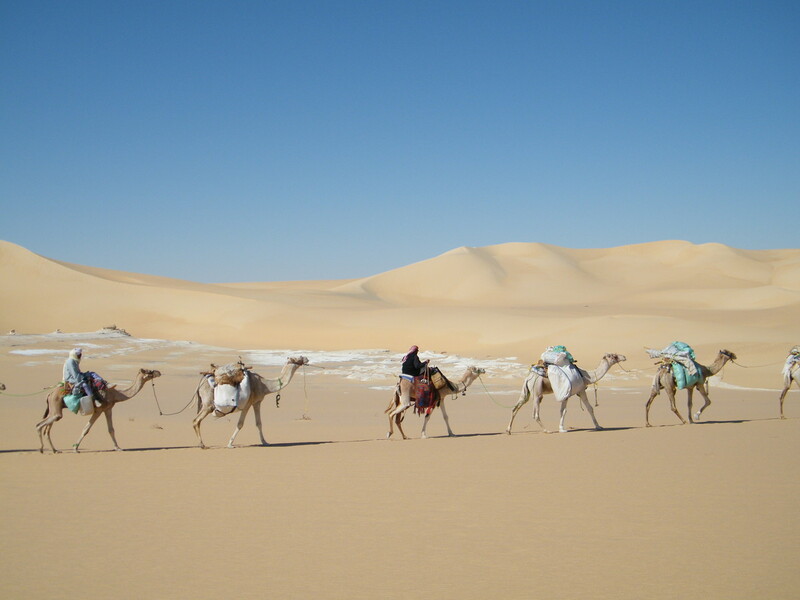 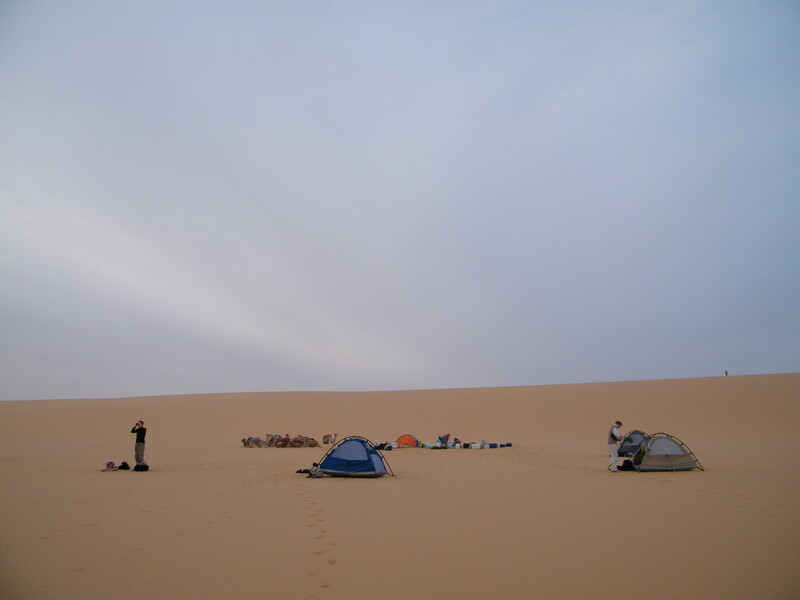 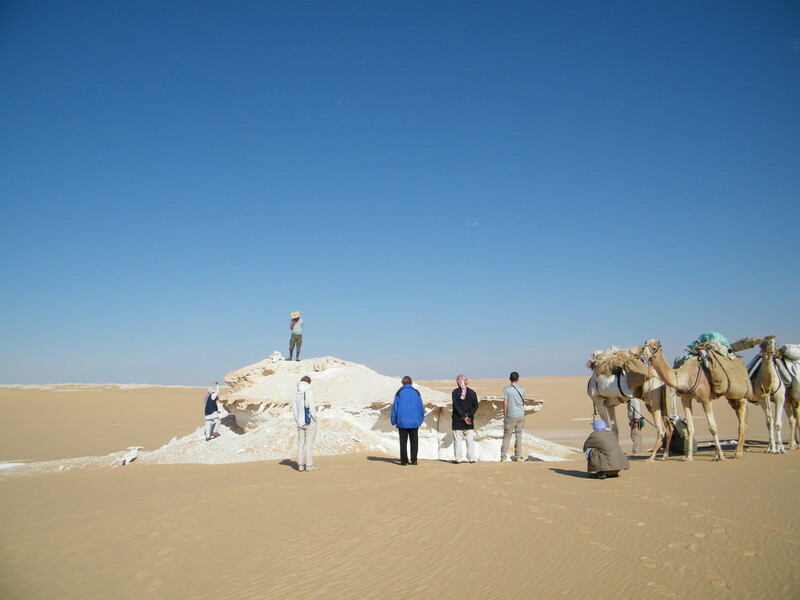 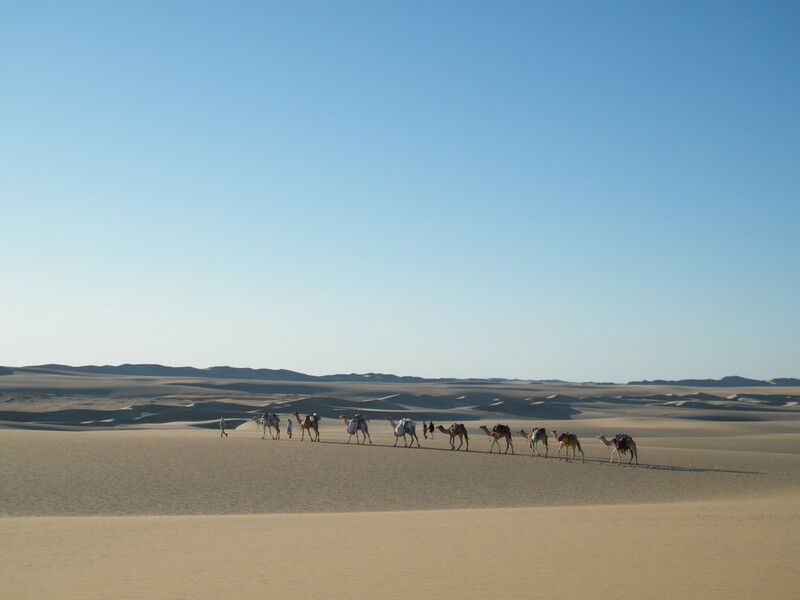 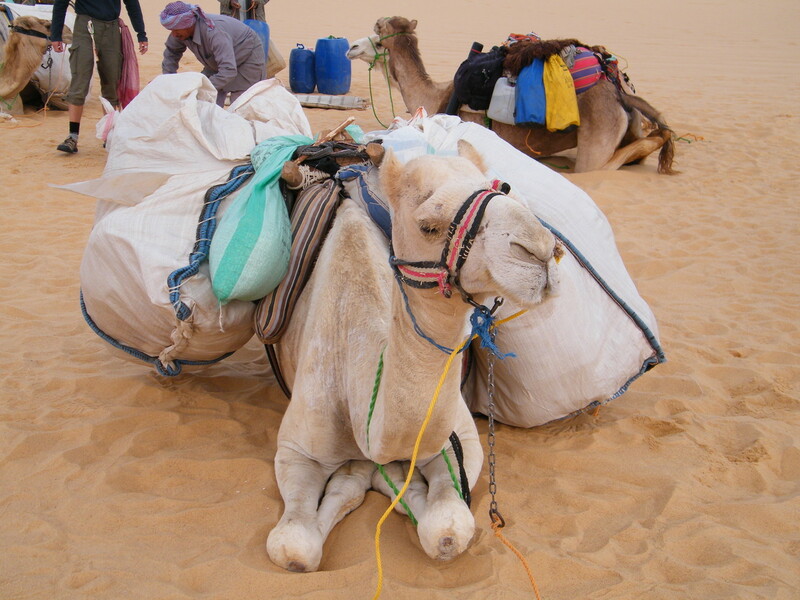 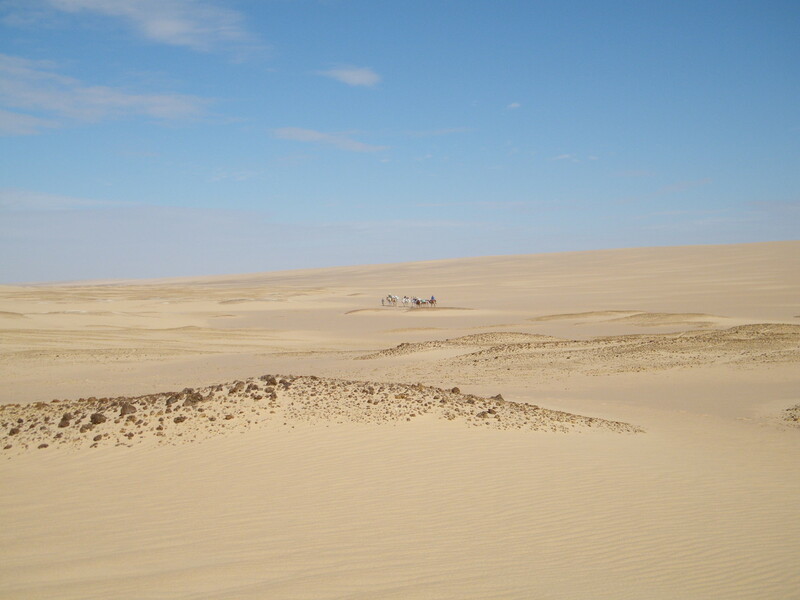 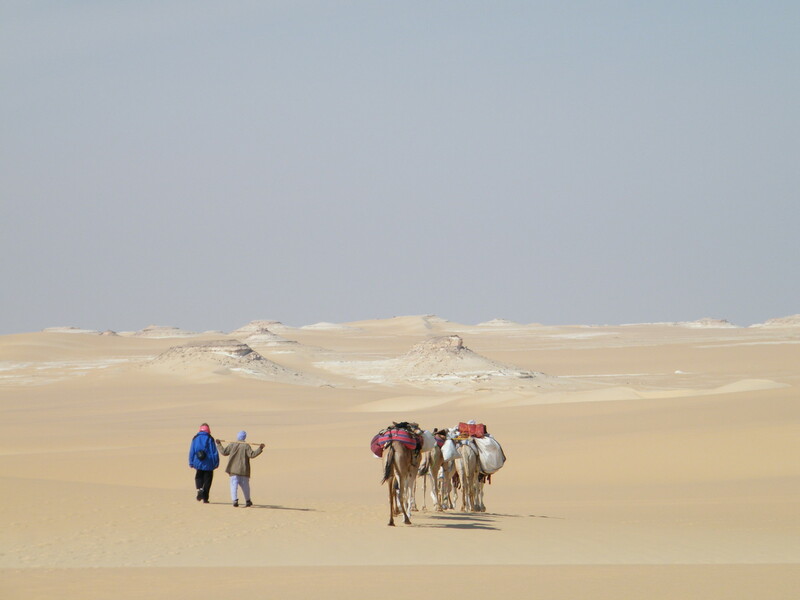 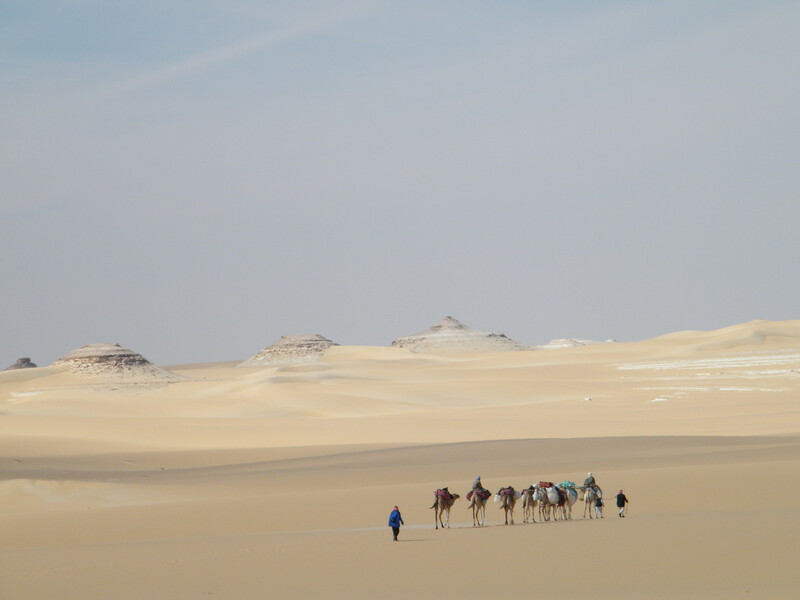 This was our major expedition for winter 2009/10: the complete re-enactment of the 1874 Rohlfs’ expedition with camels. 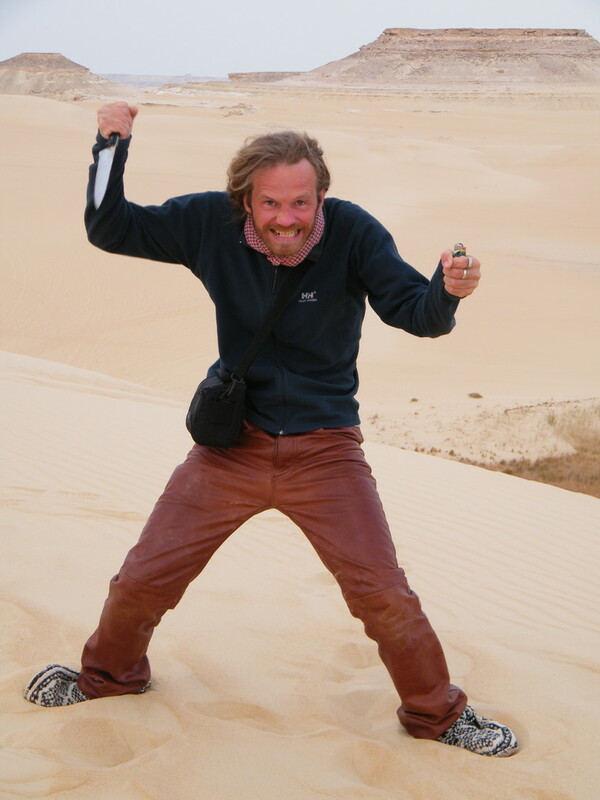 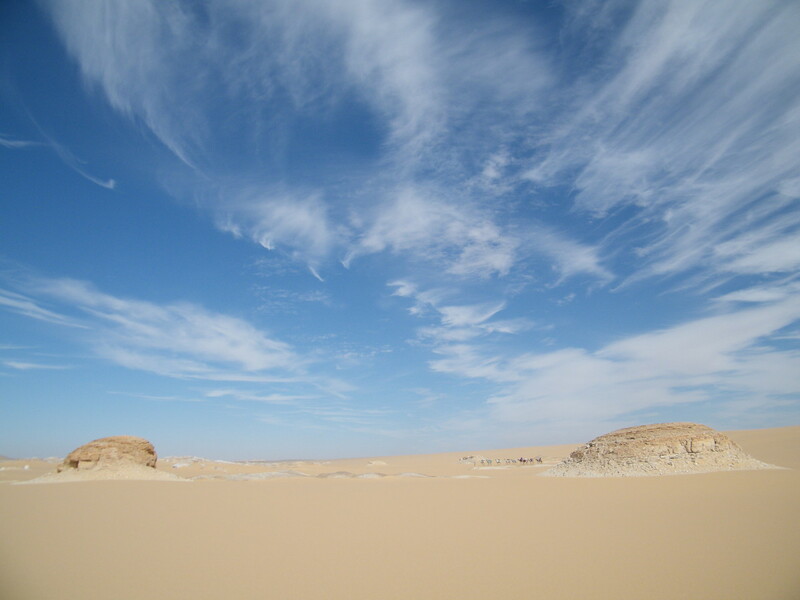 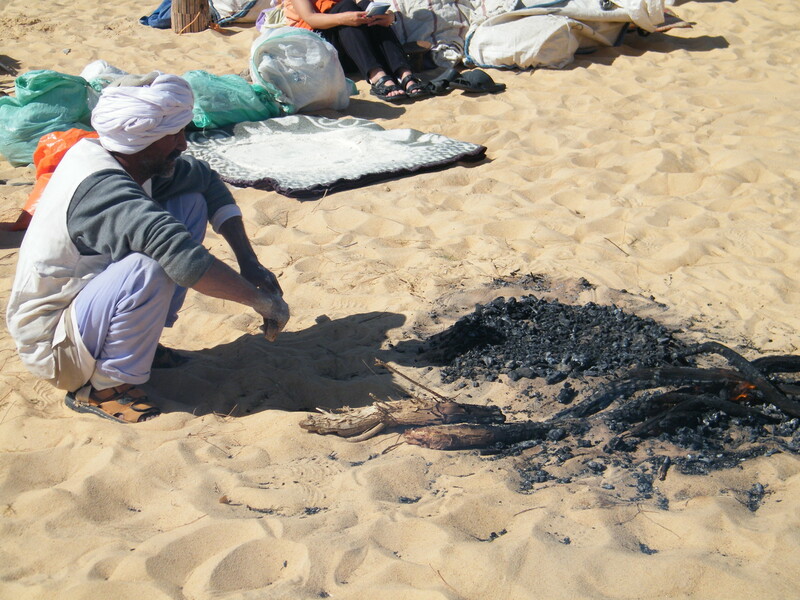 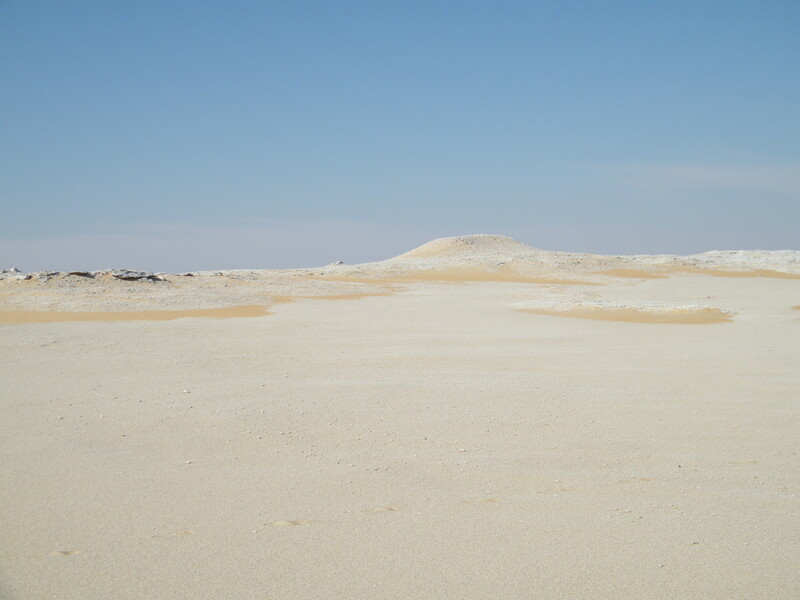 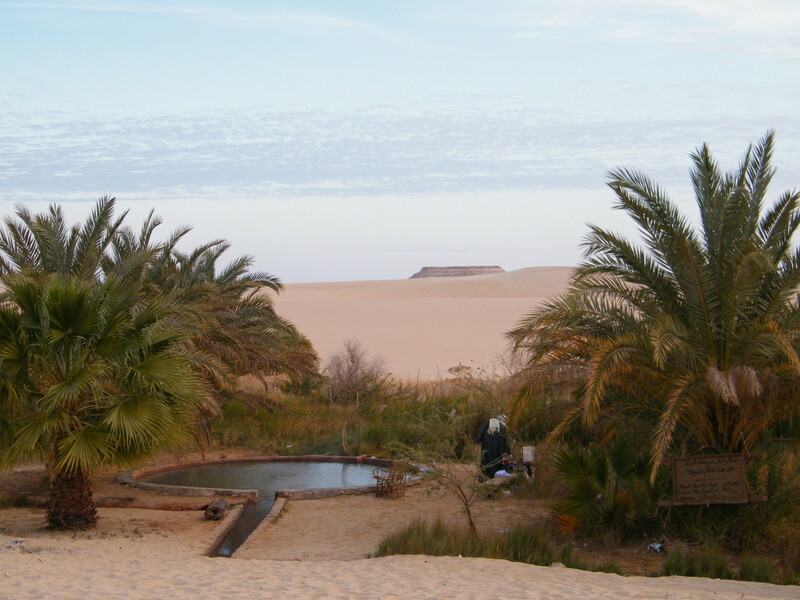 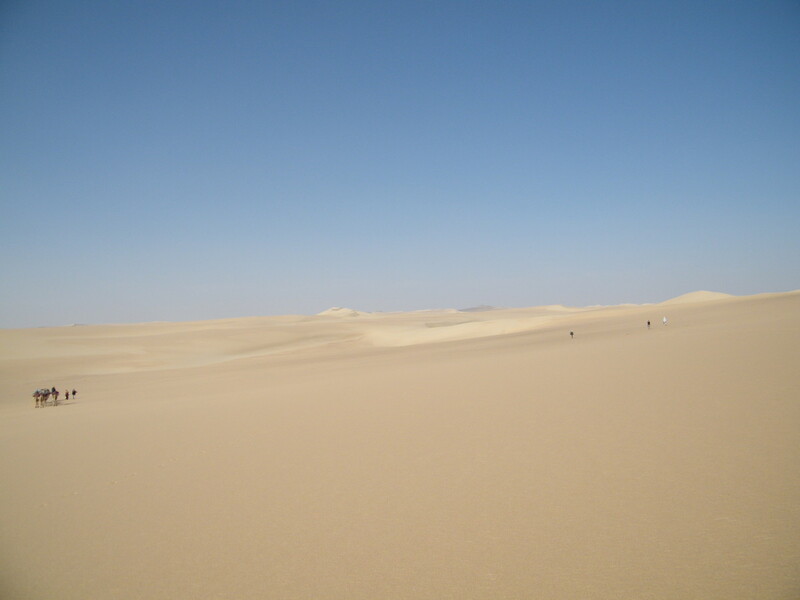 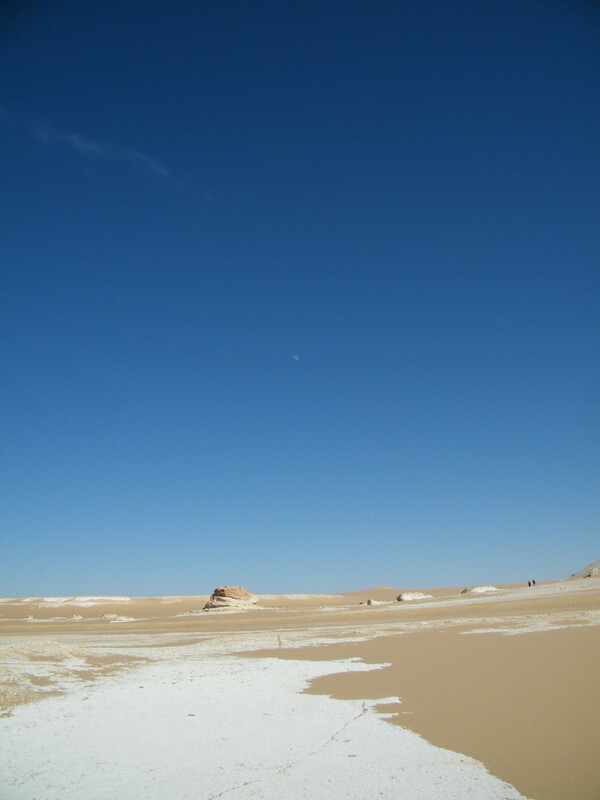 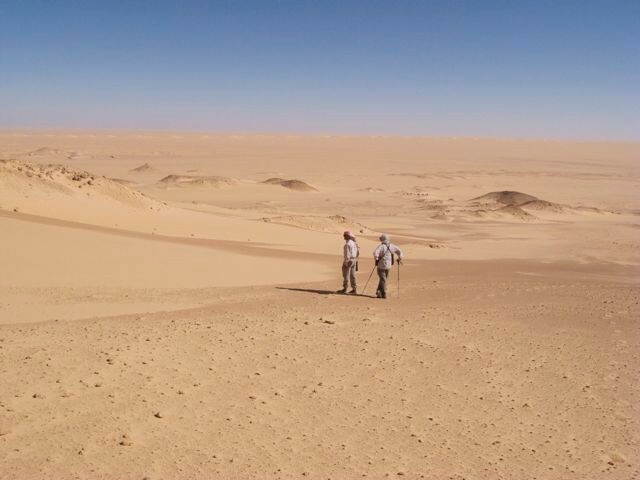 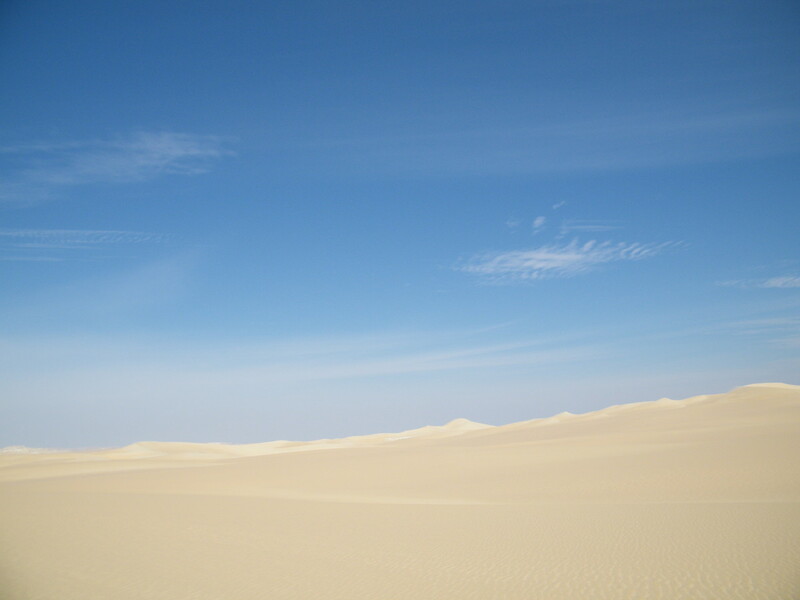 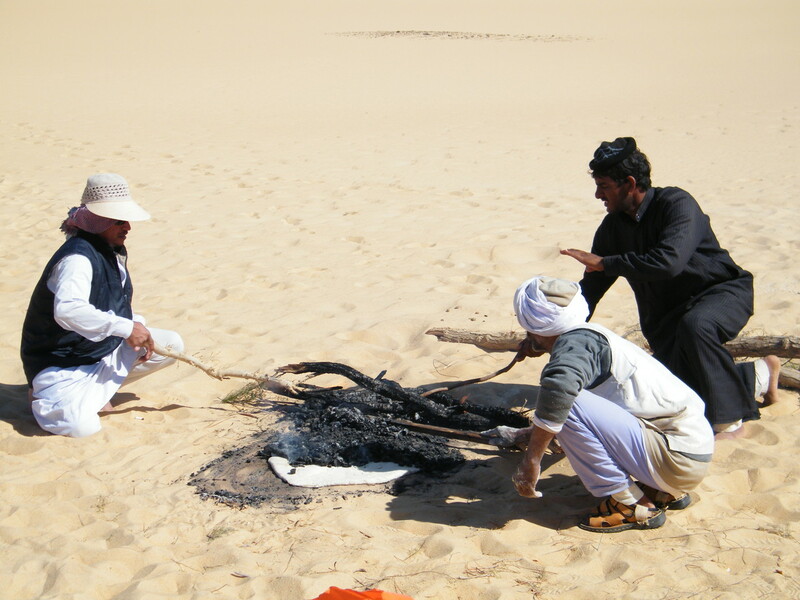 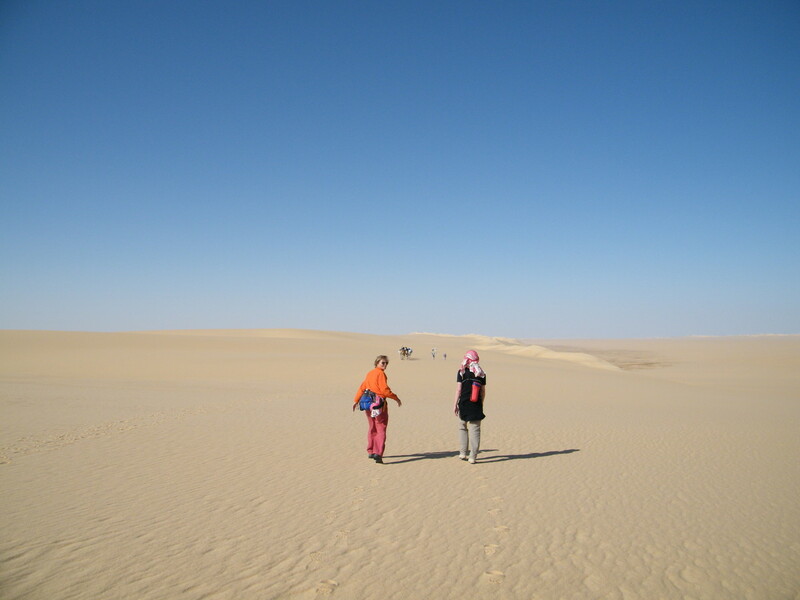 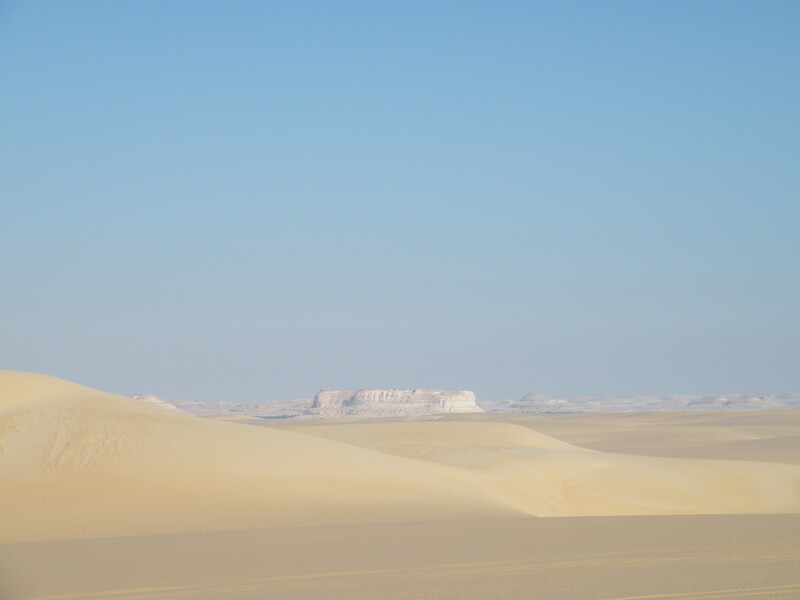 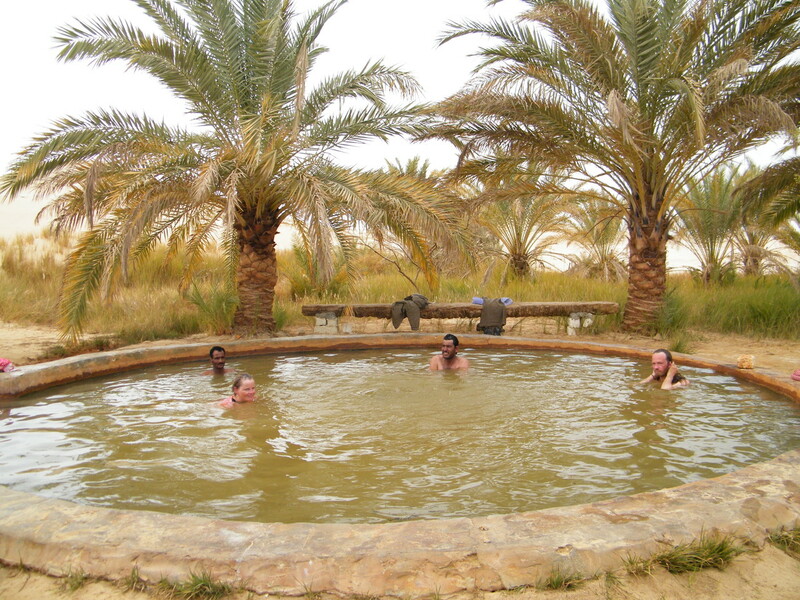 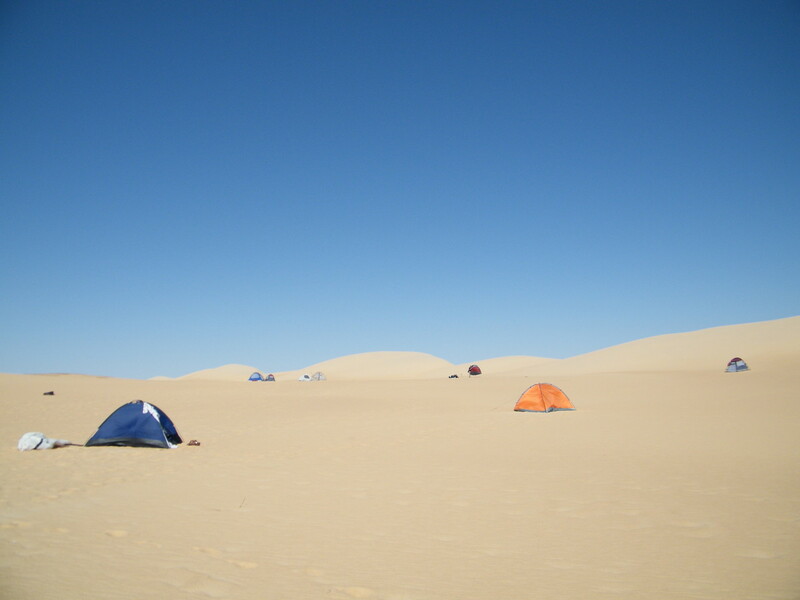 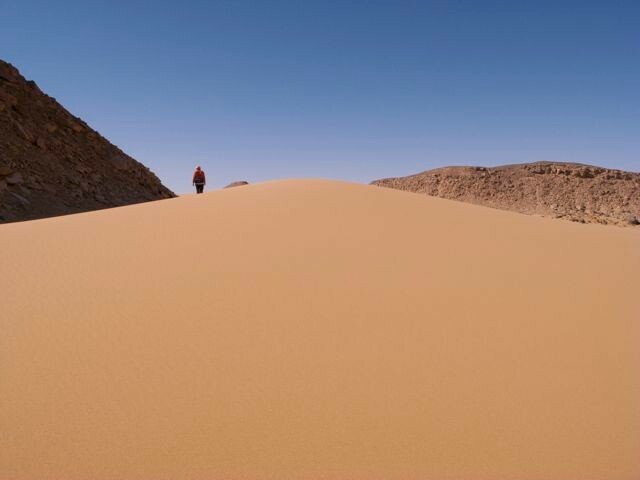 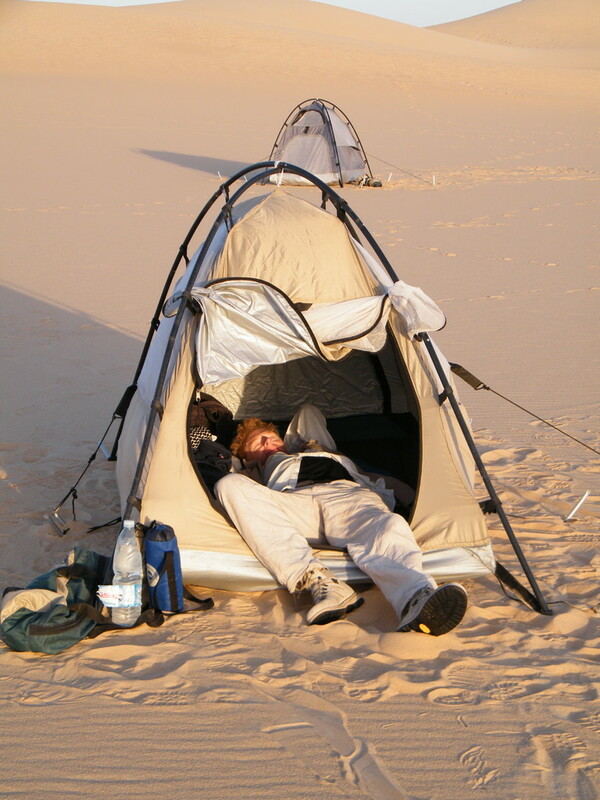 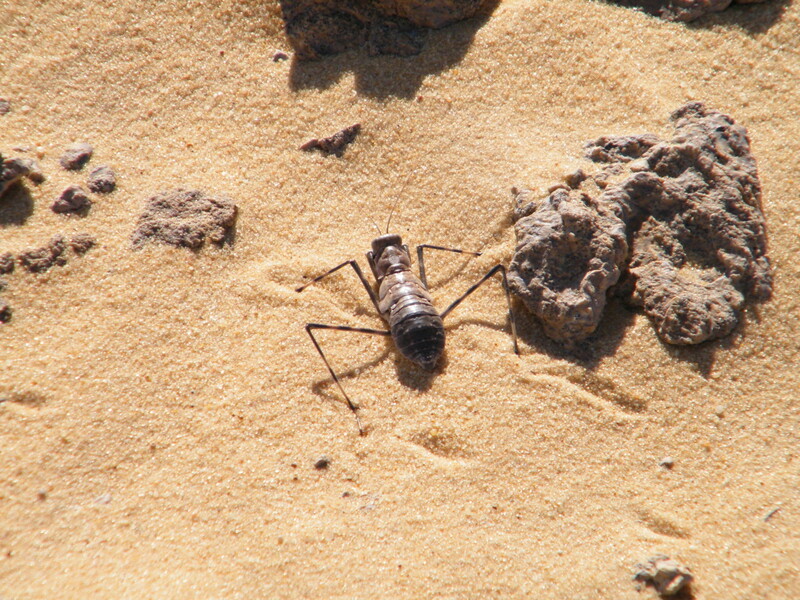 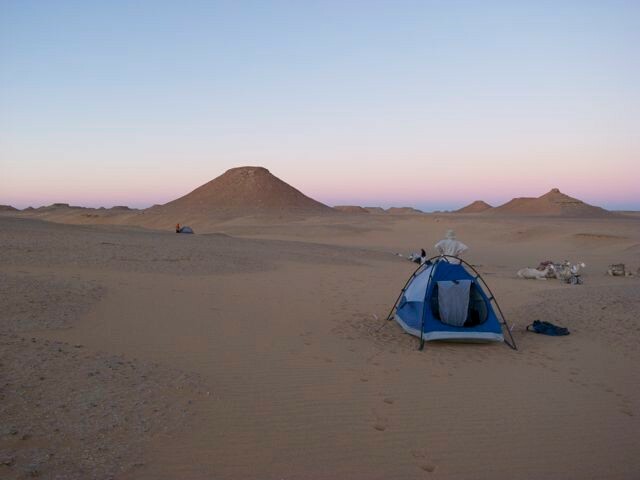 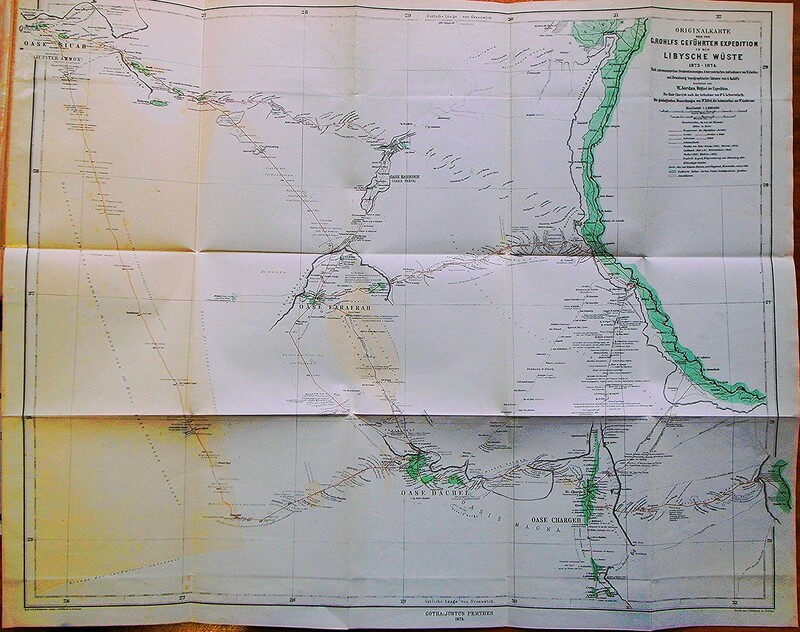 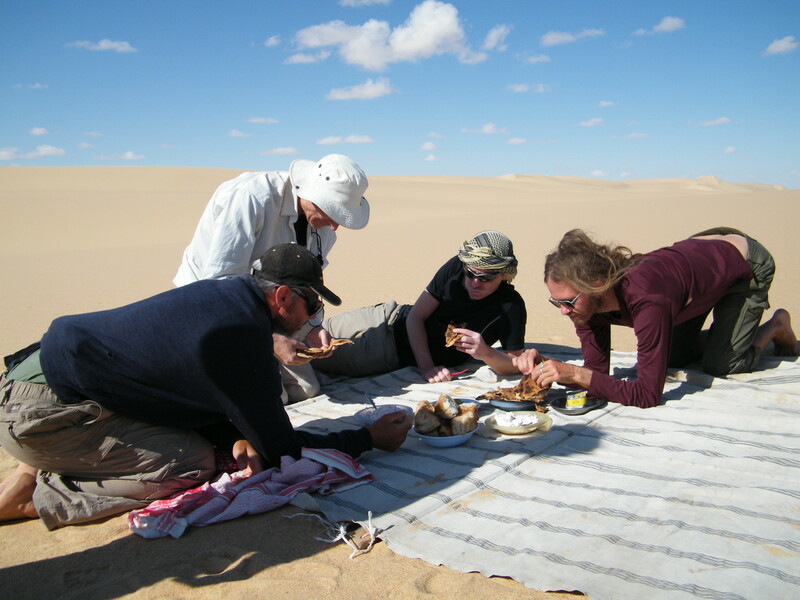 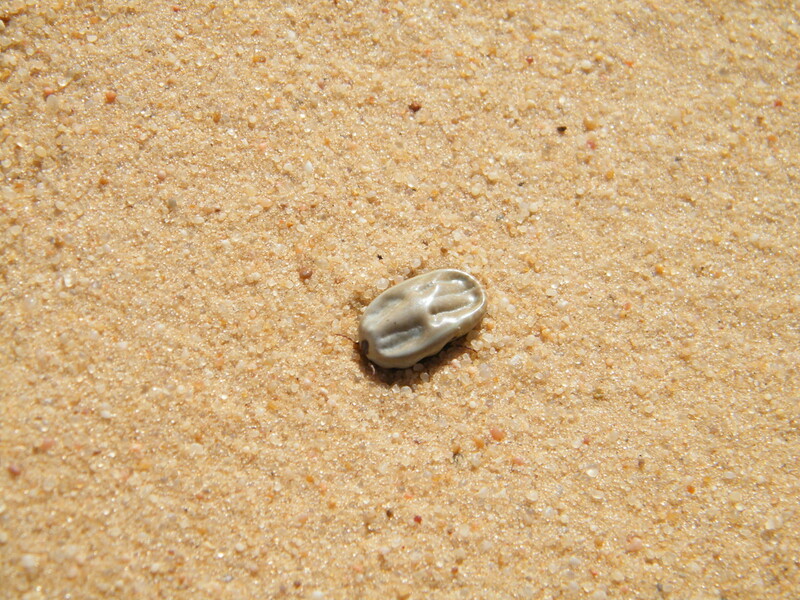 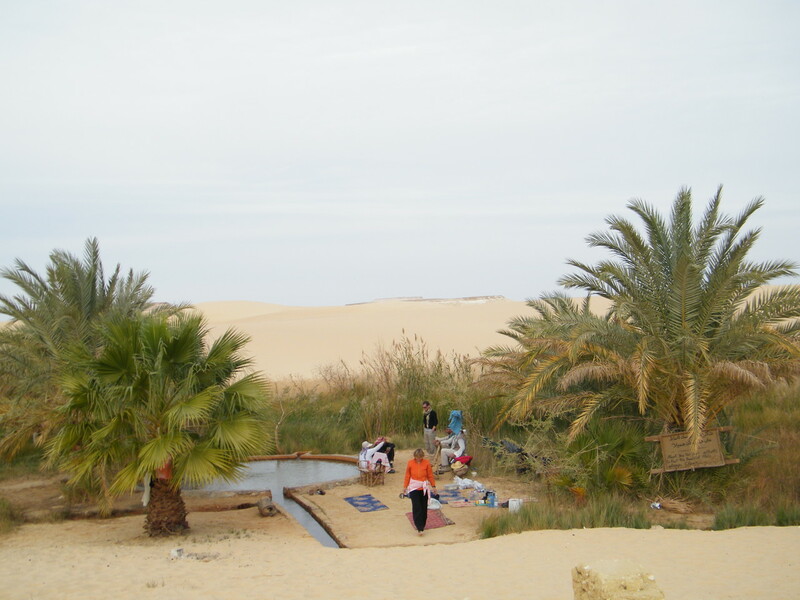 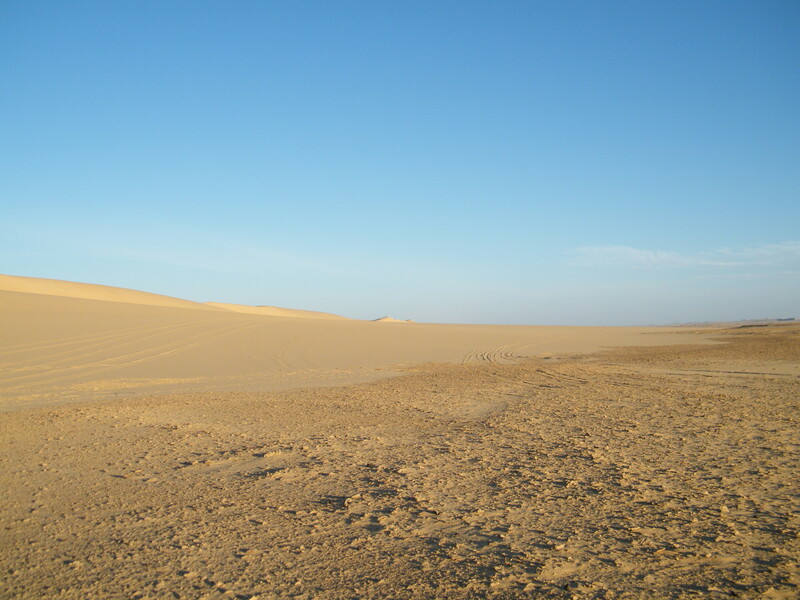 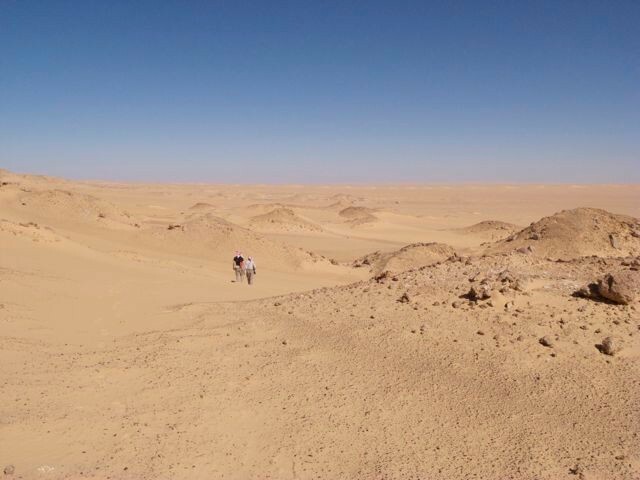 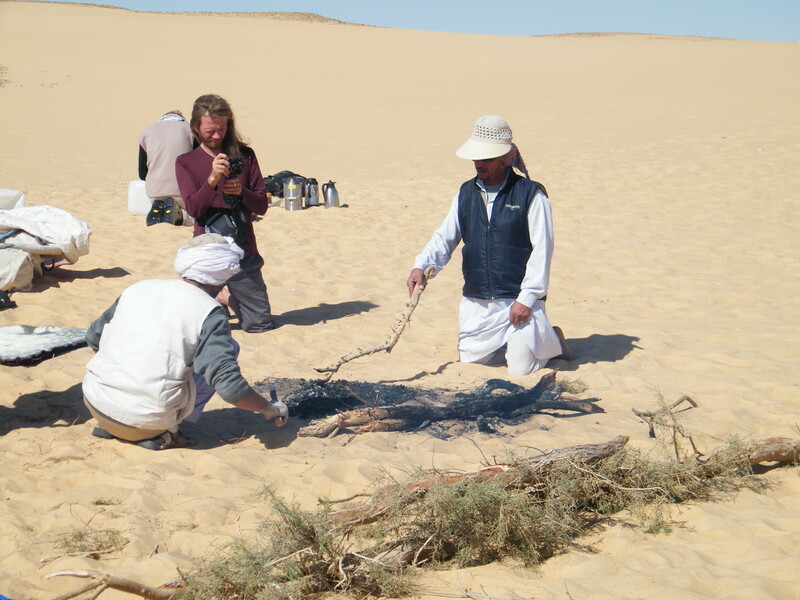 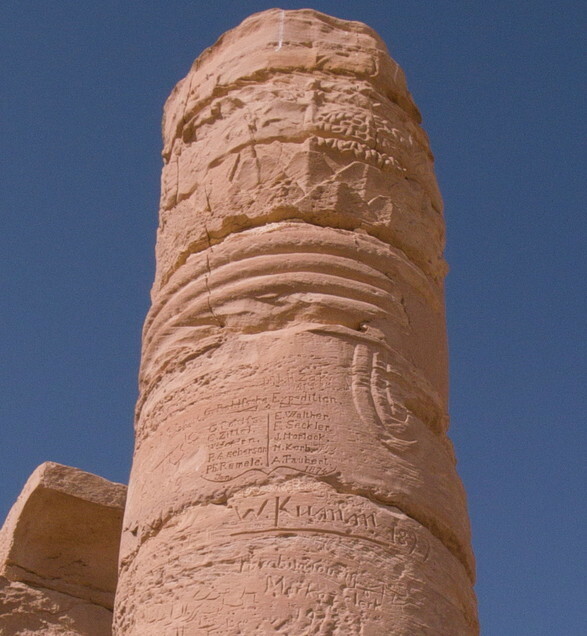 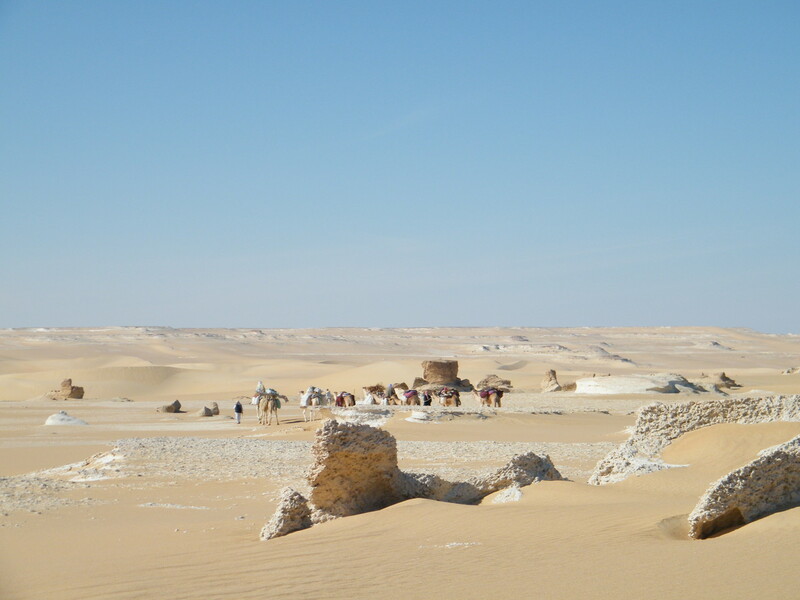 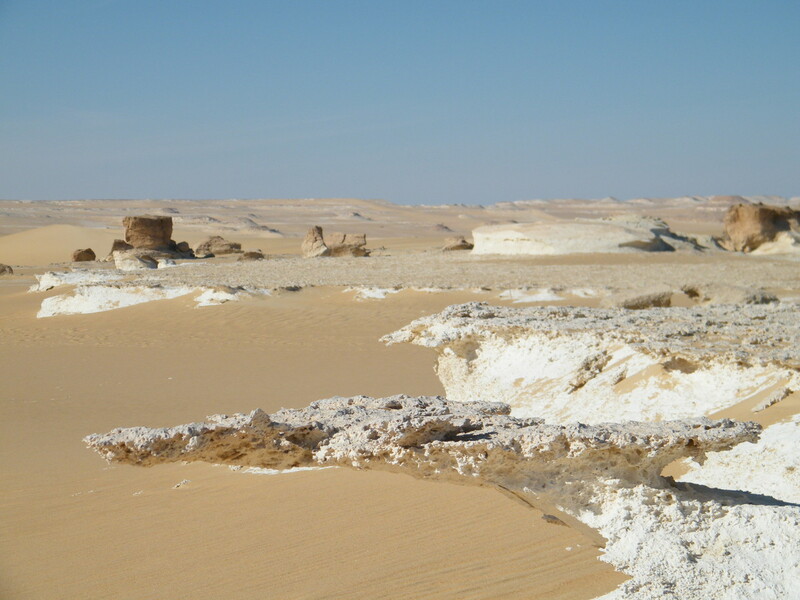 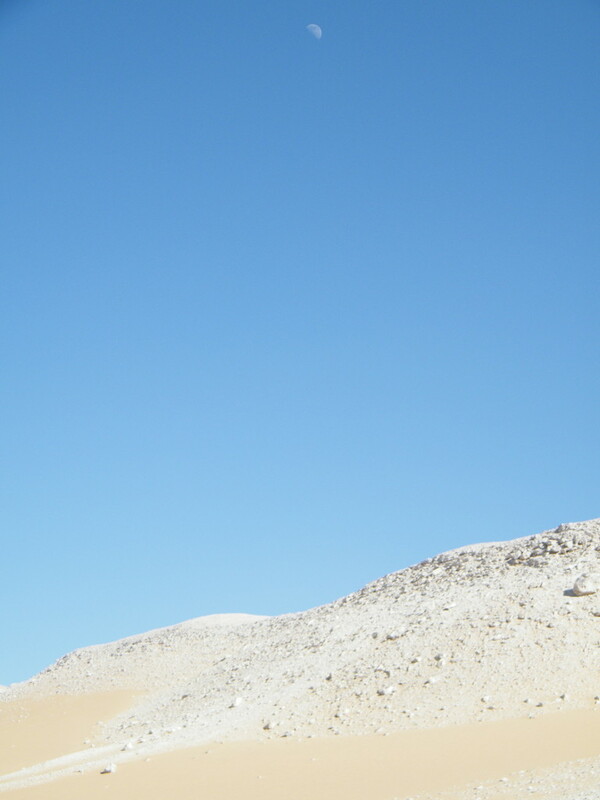 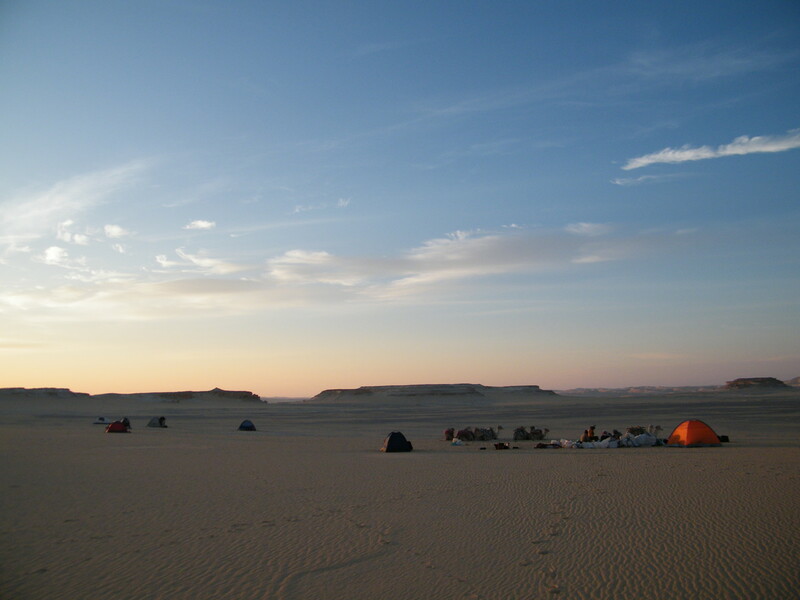 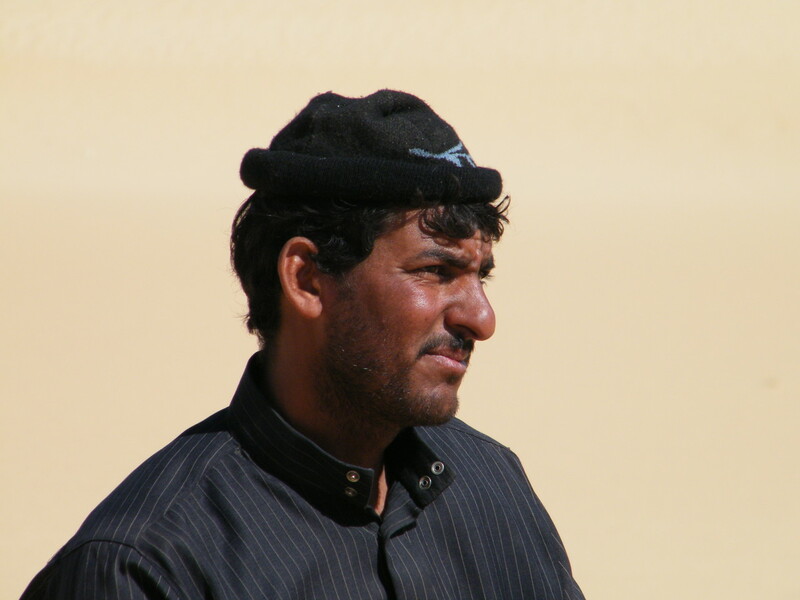 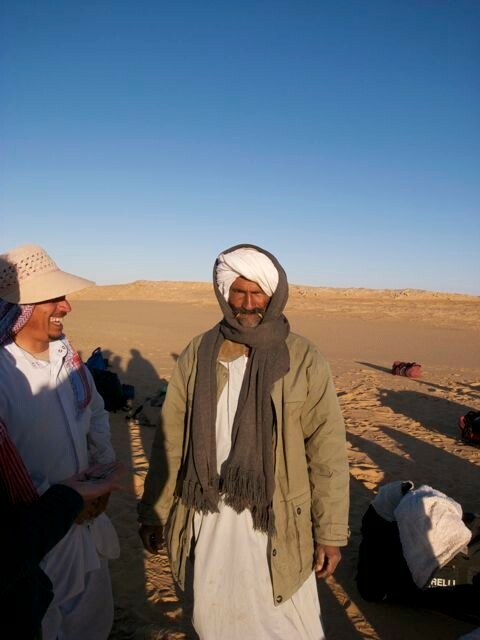 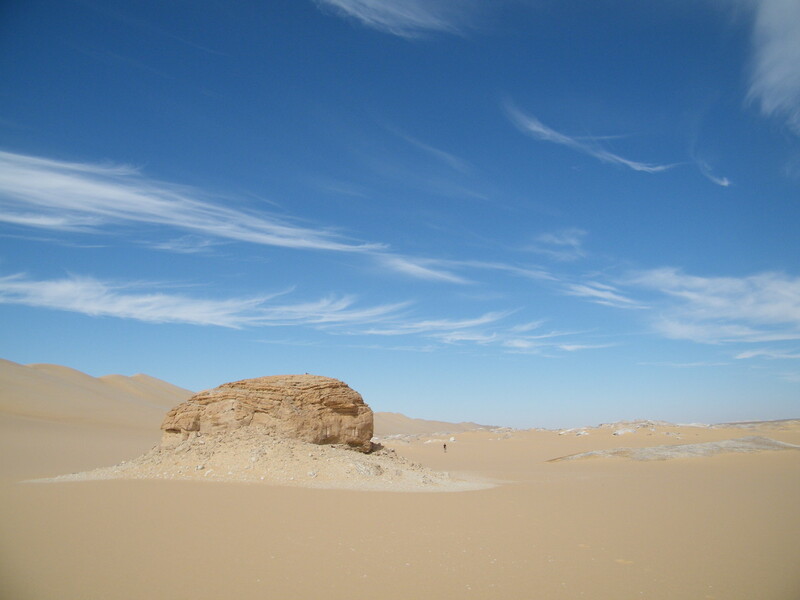 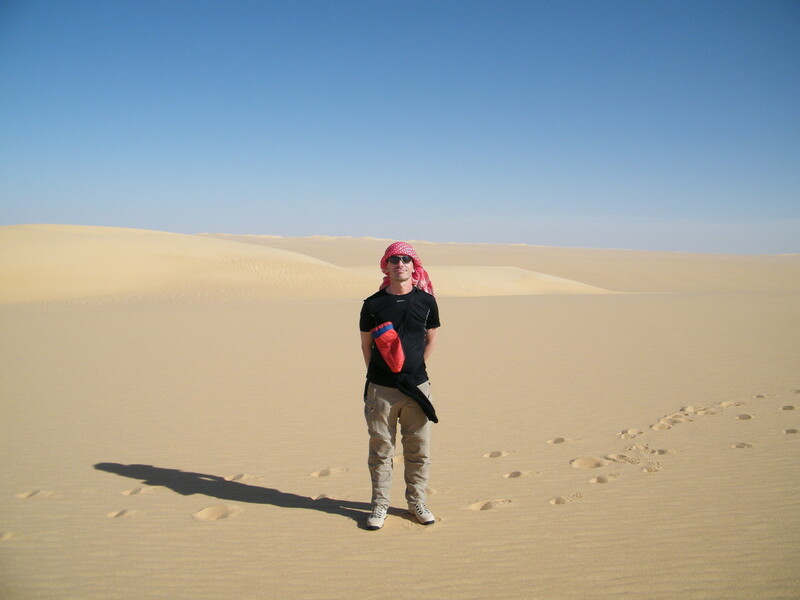 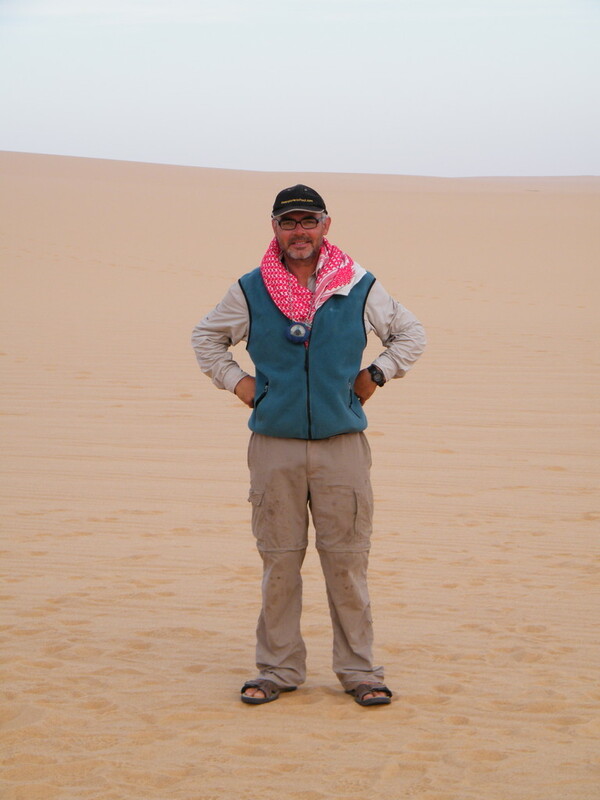 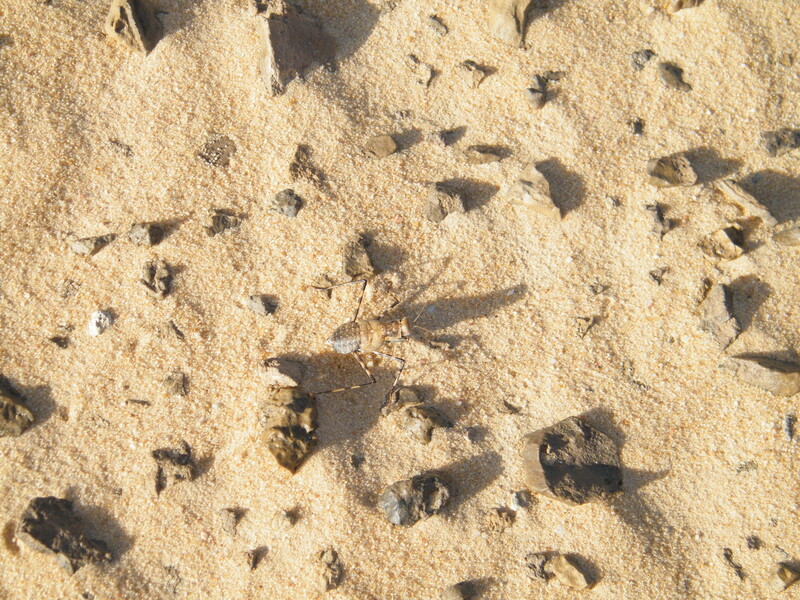 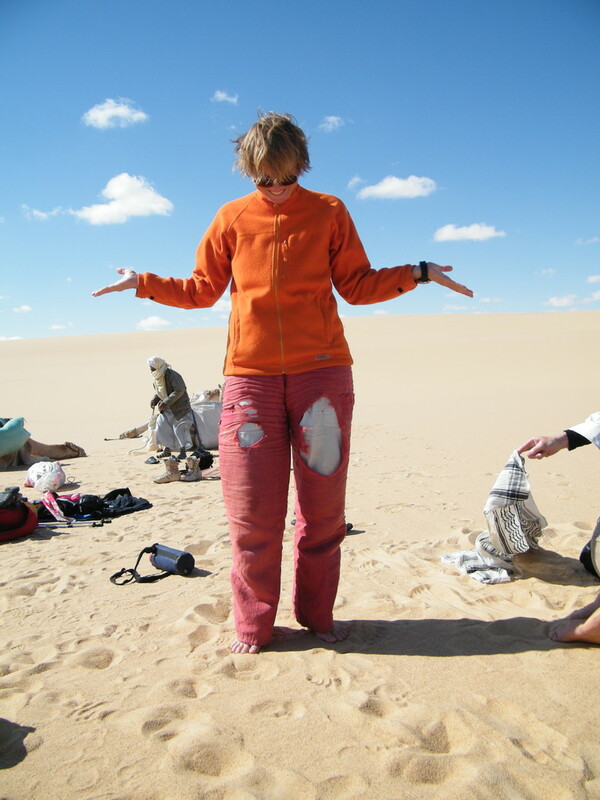 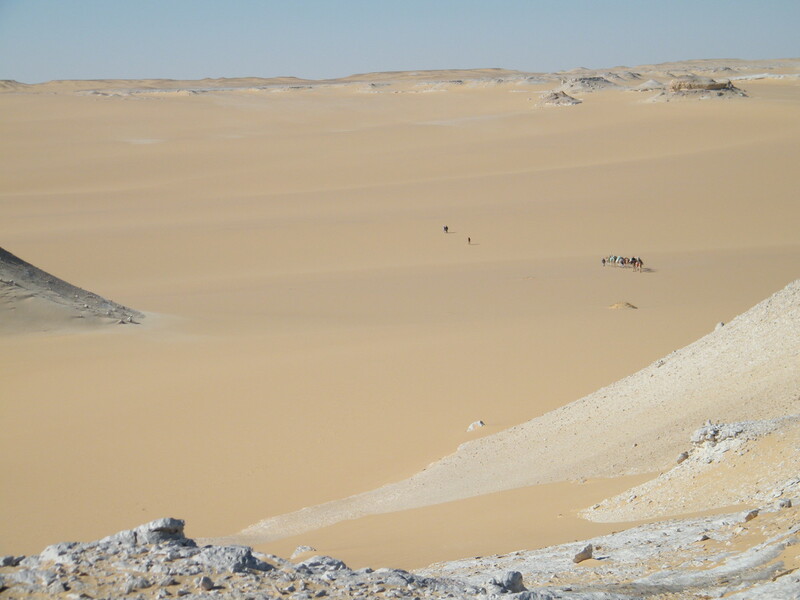 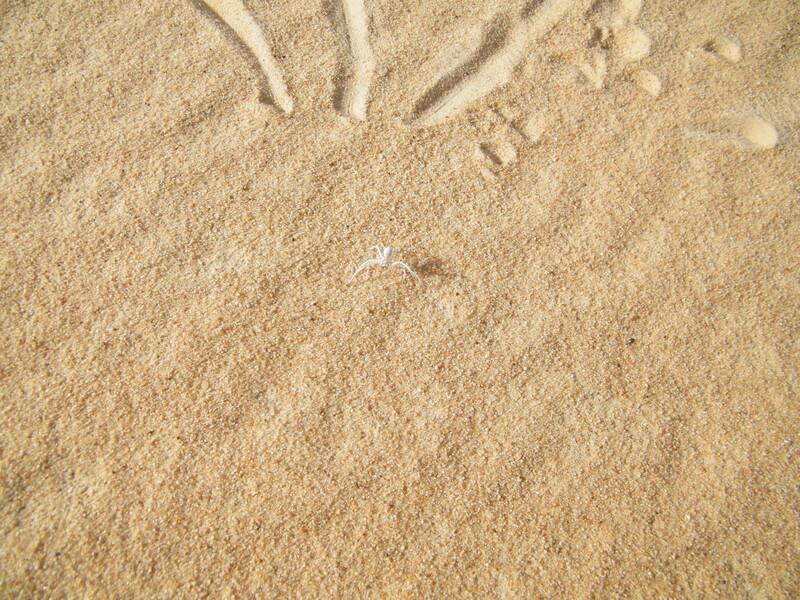 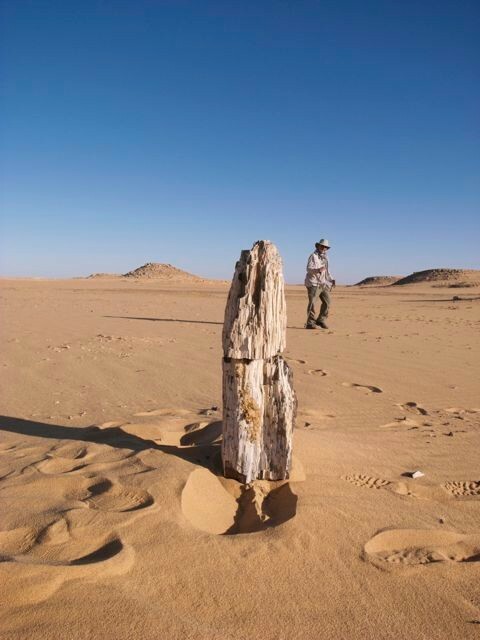 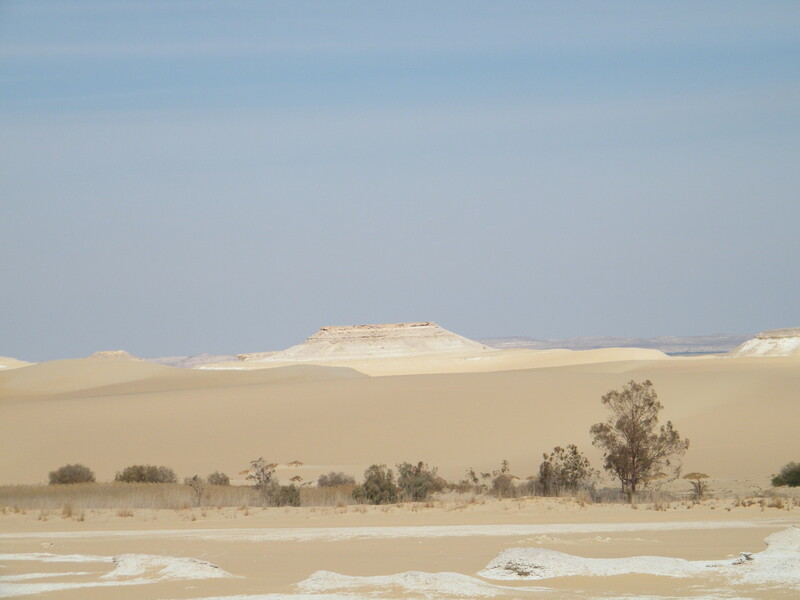 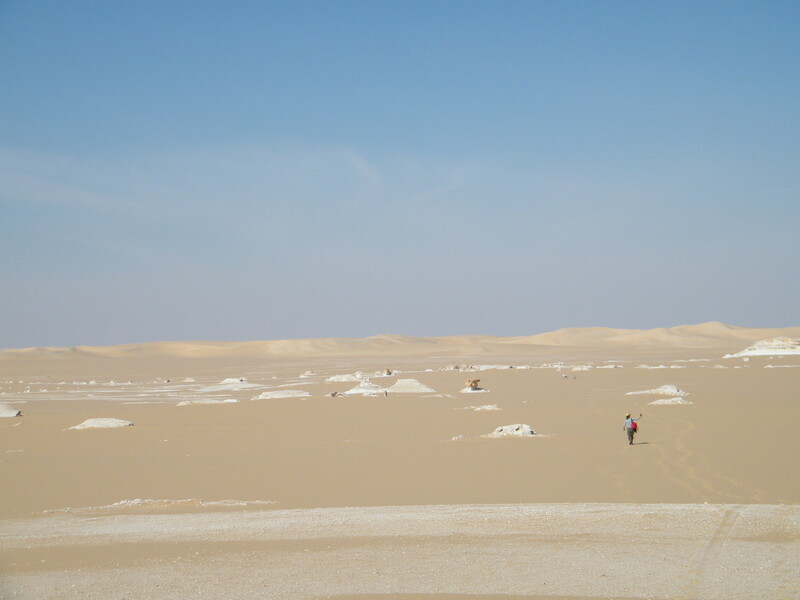 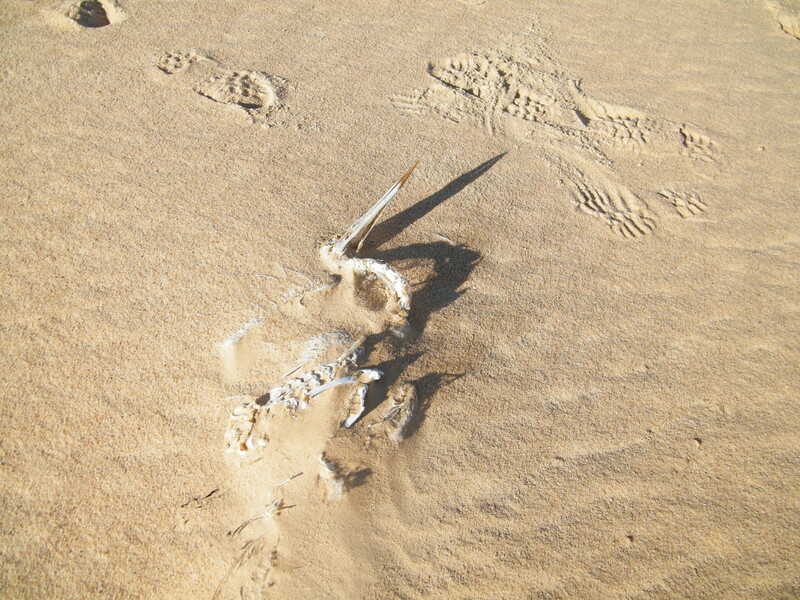 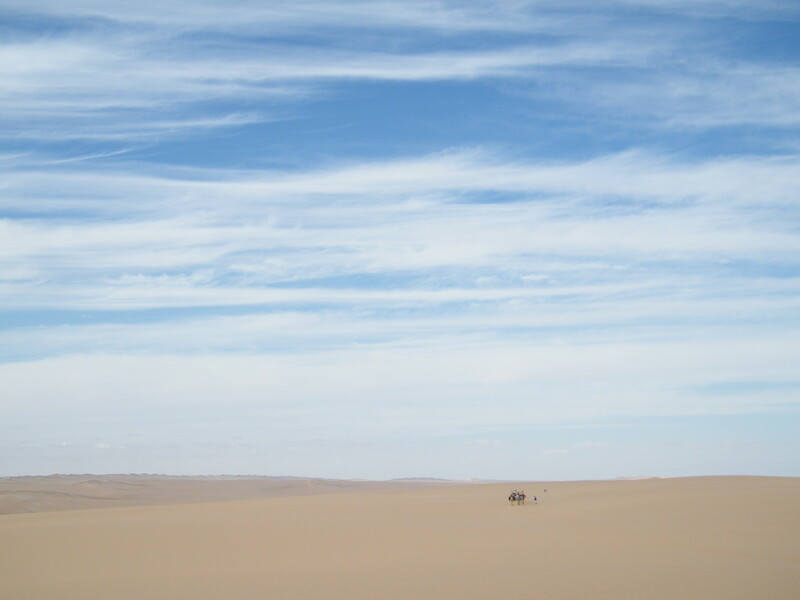 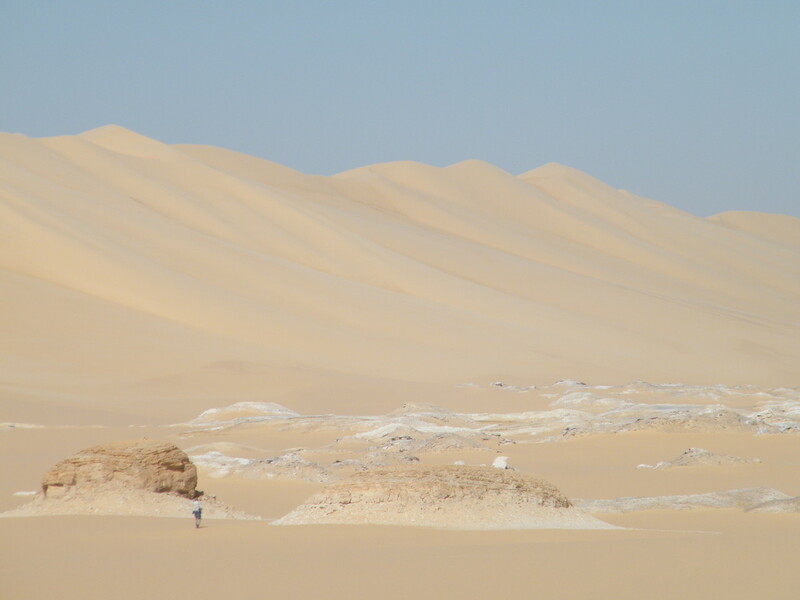 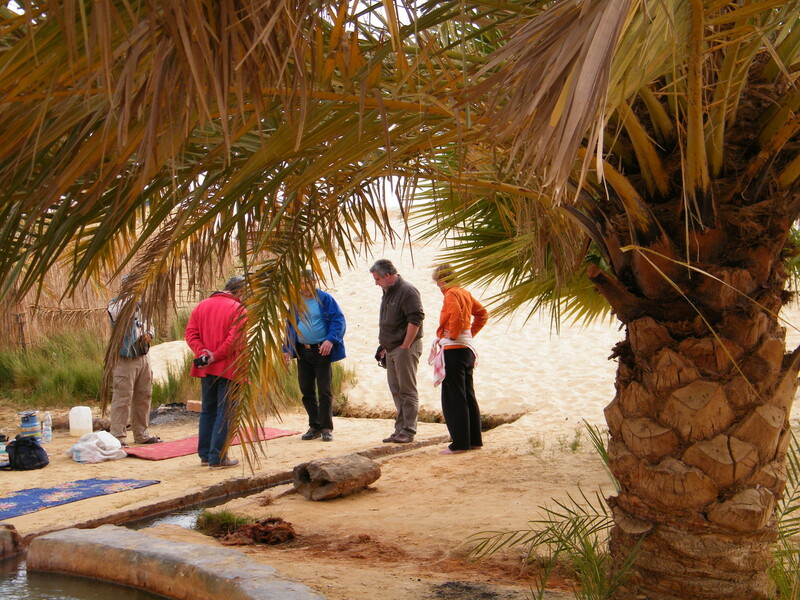 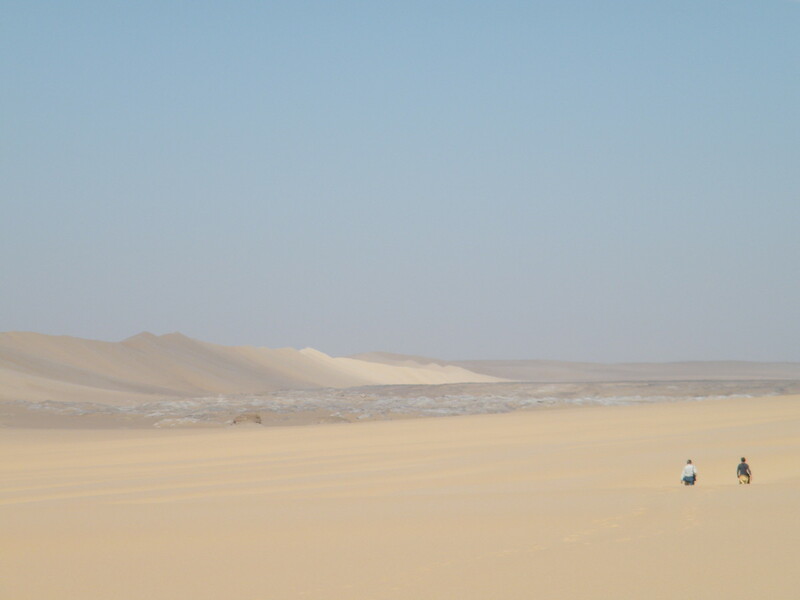 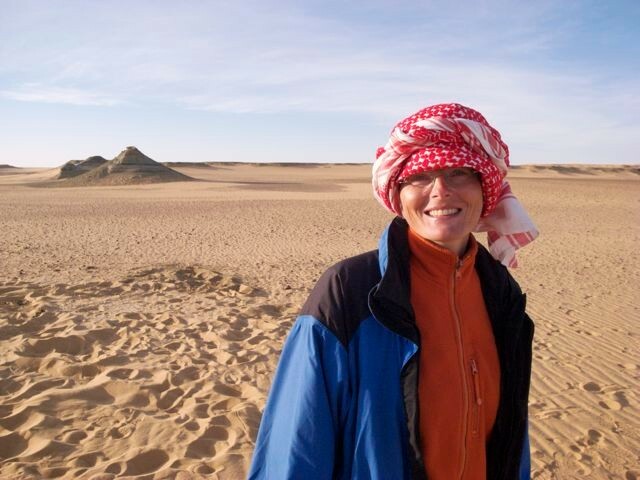 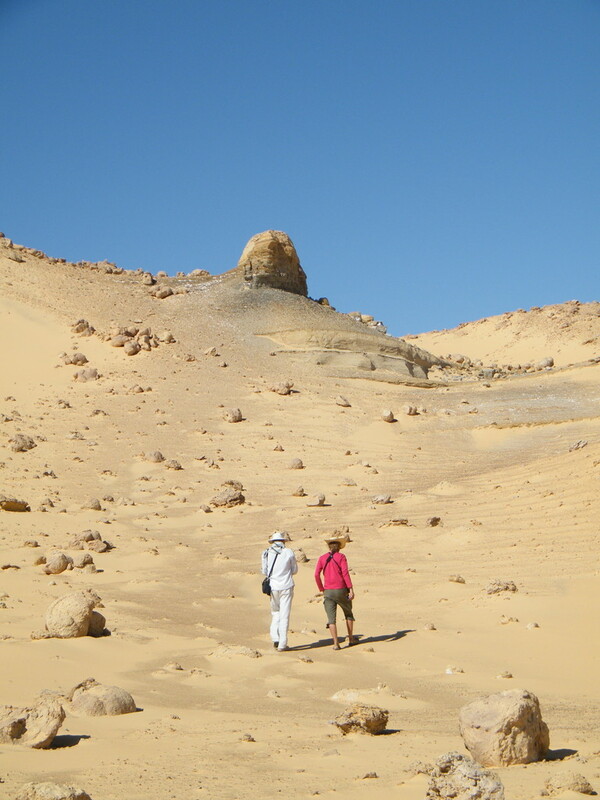 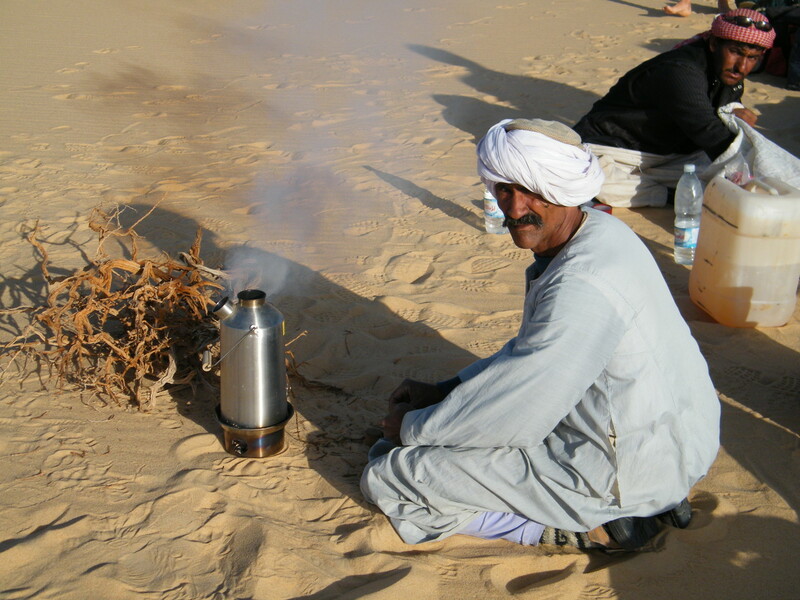 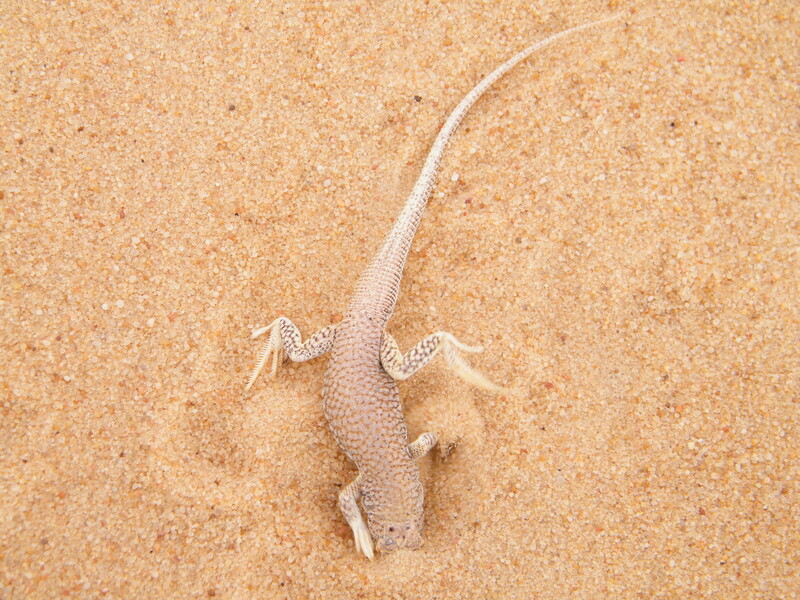 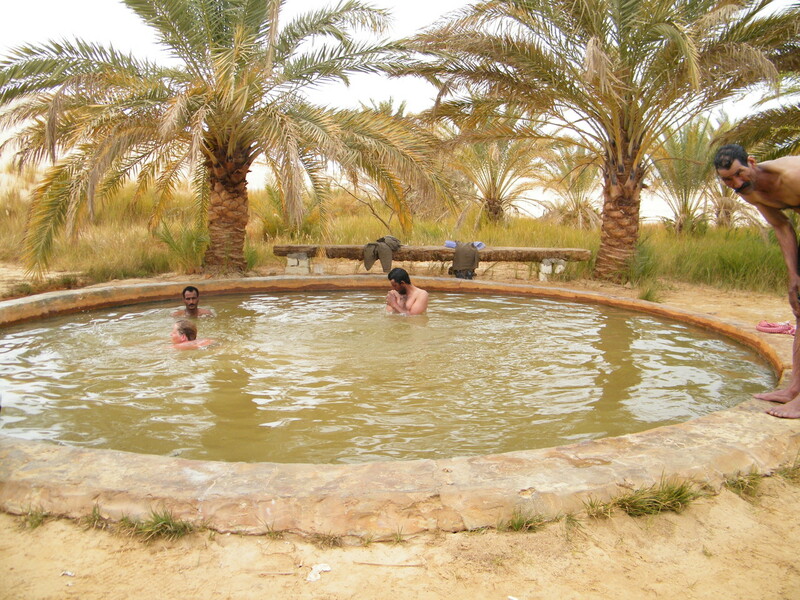 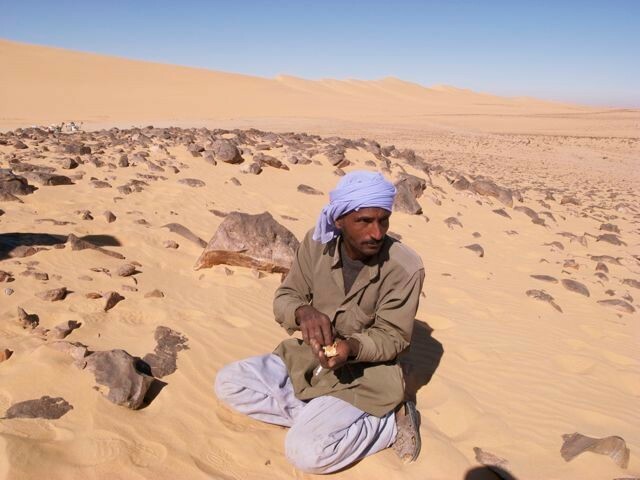 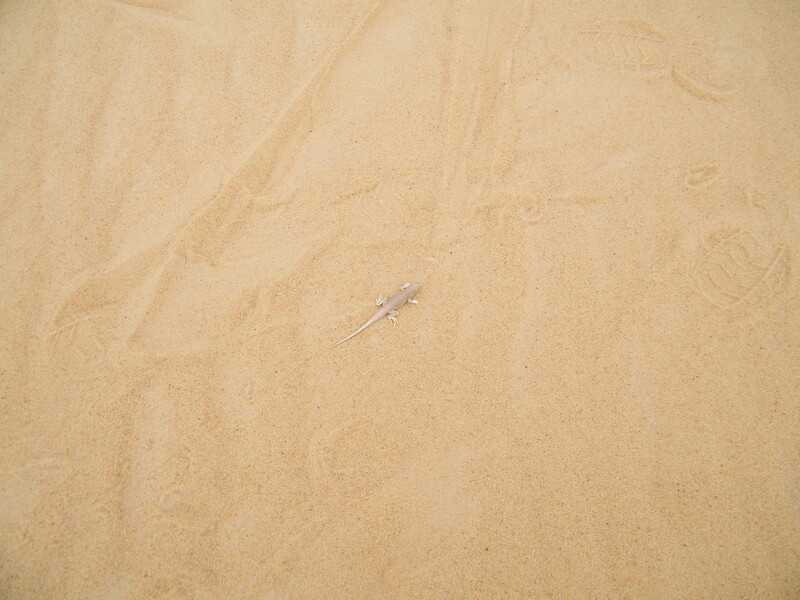 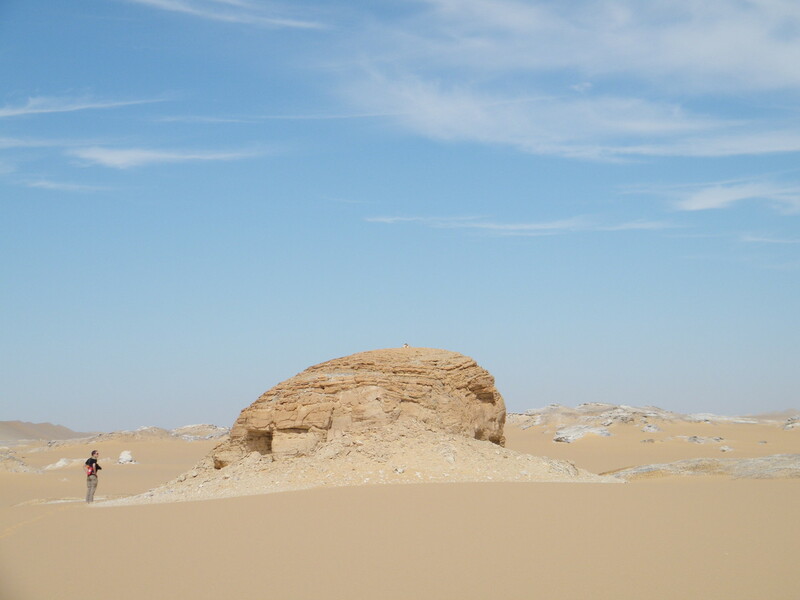 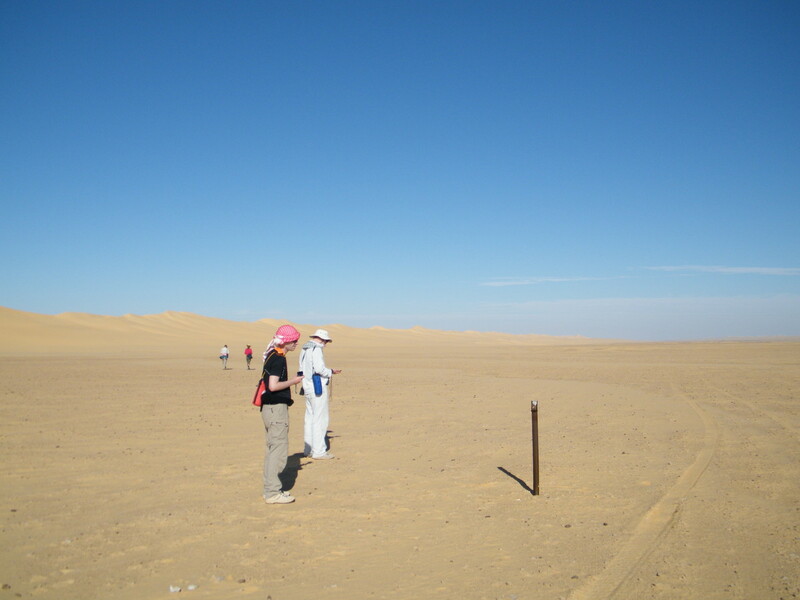 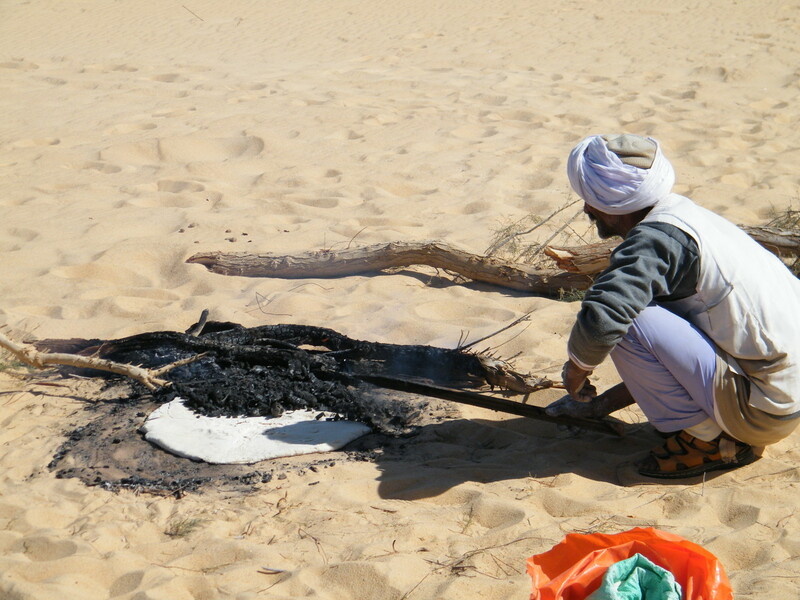 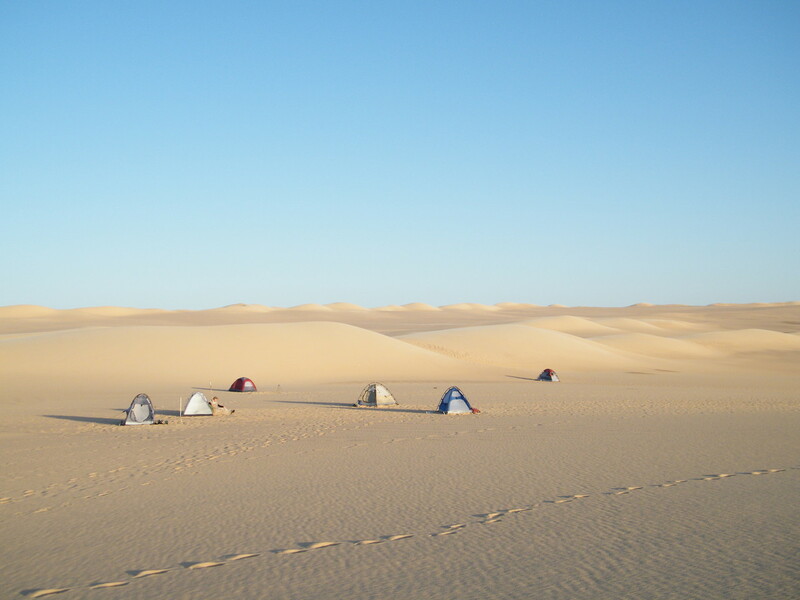 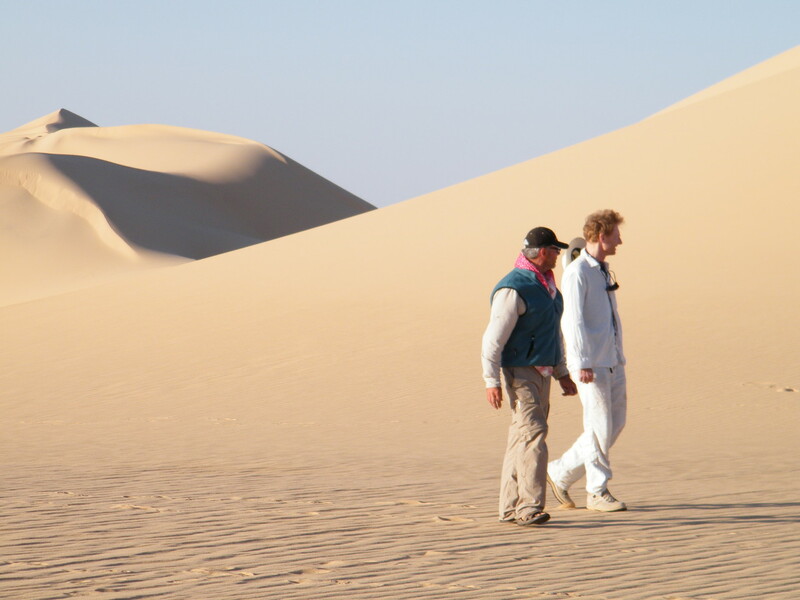 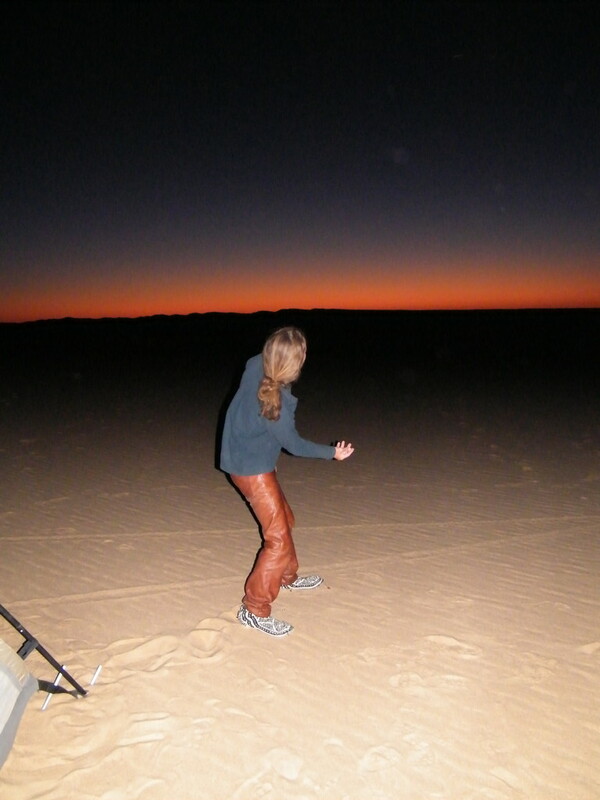 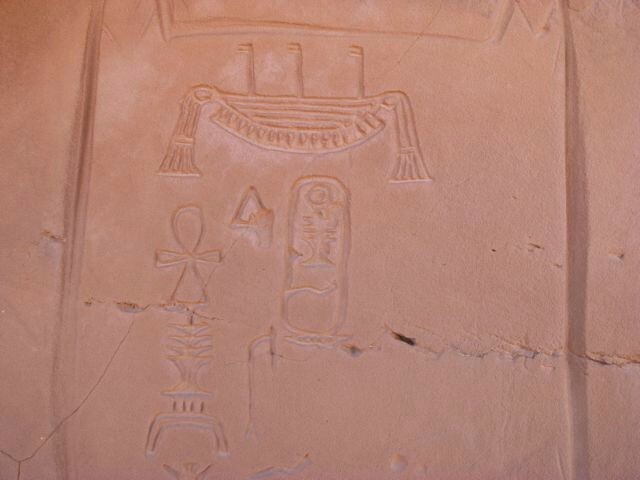 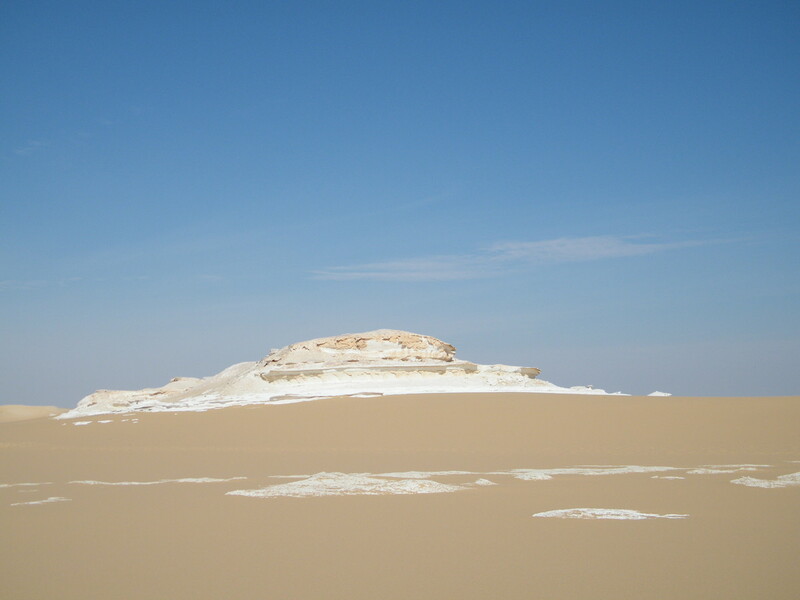 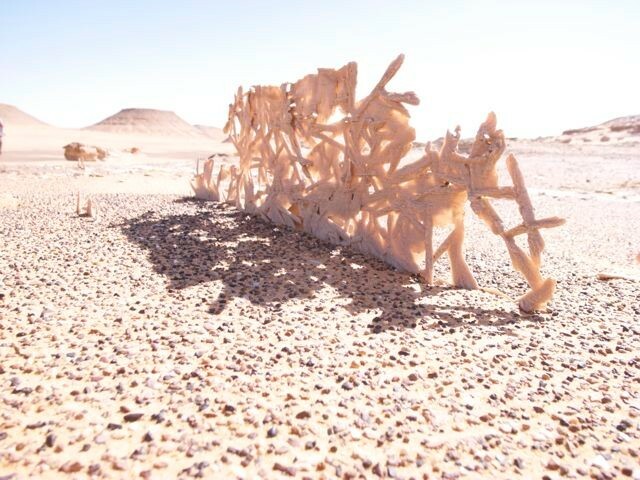 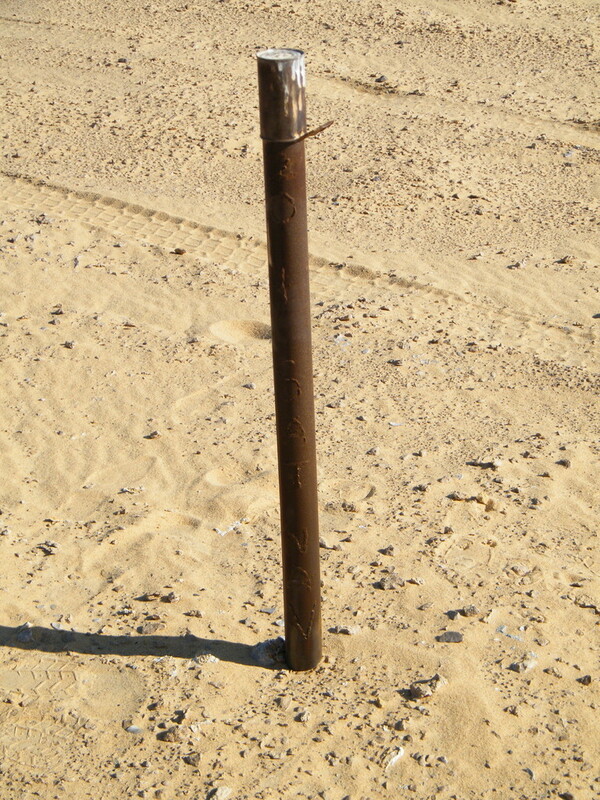 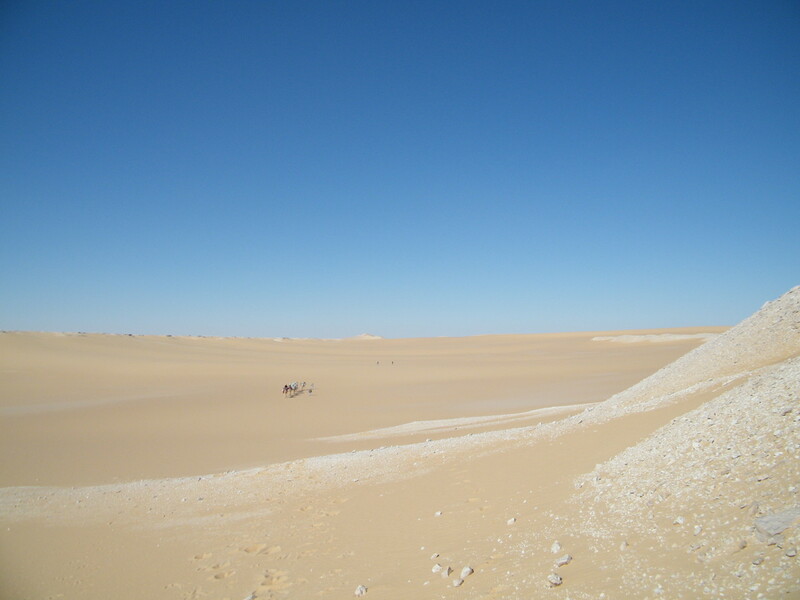 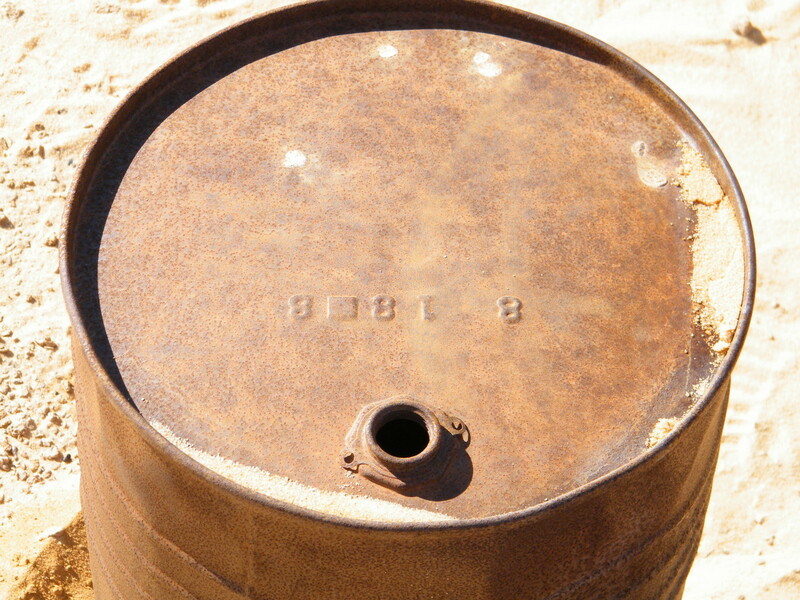 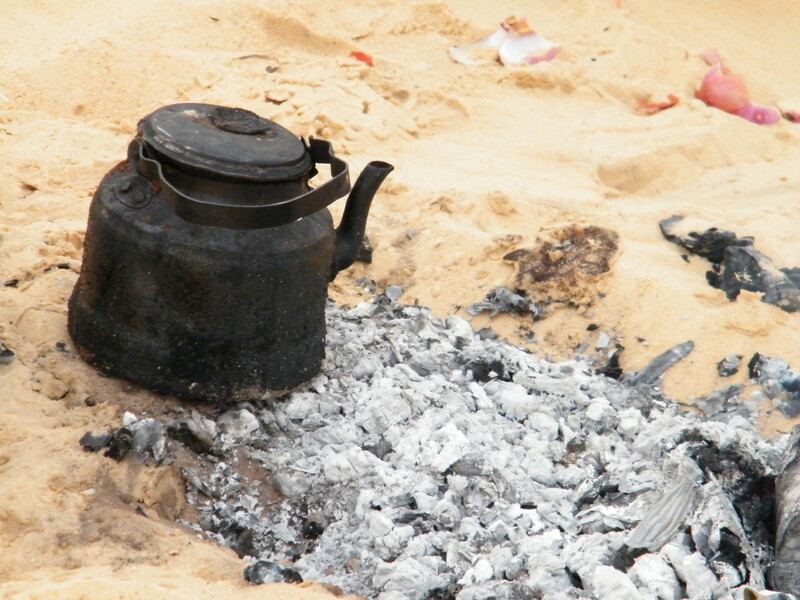 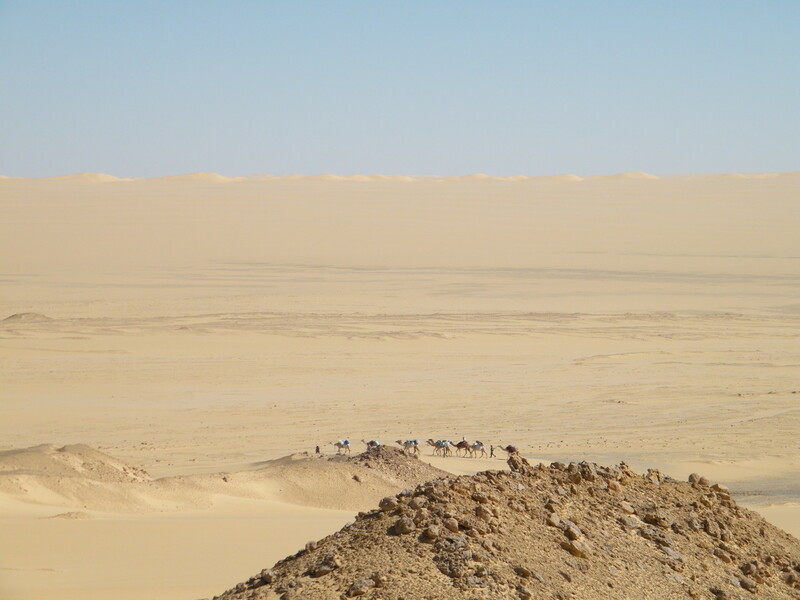 By Egyptian desert standards this was a huge expedition. 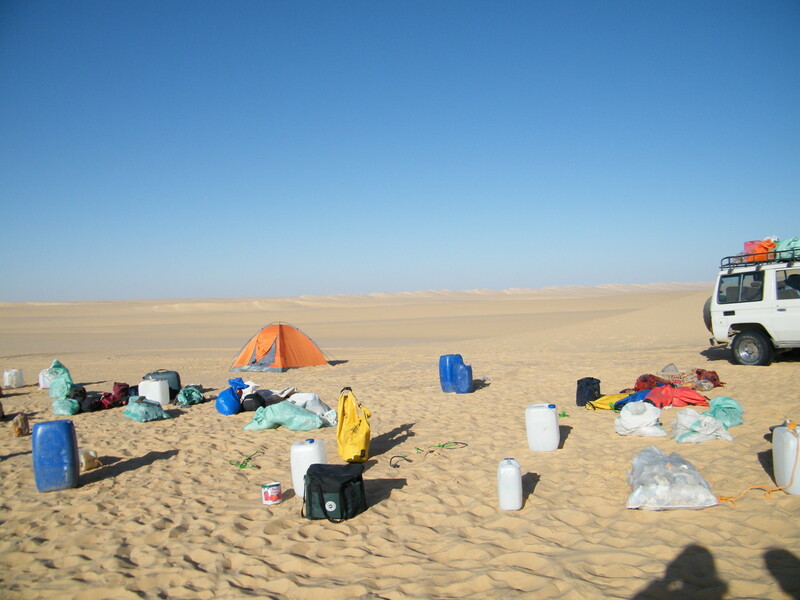 Our thanks to everyone who made the expedition successful. 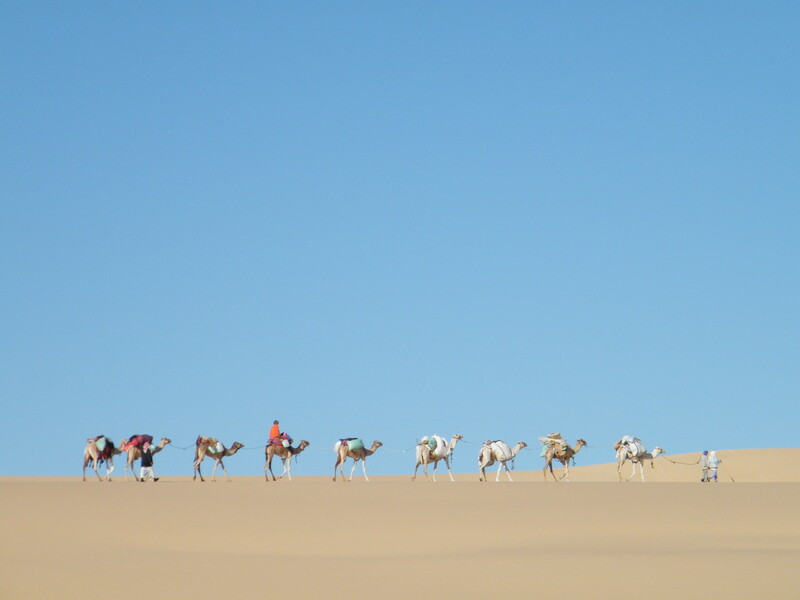 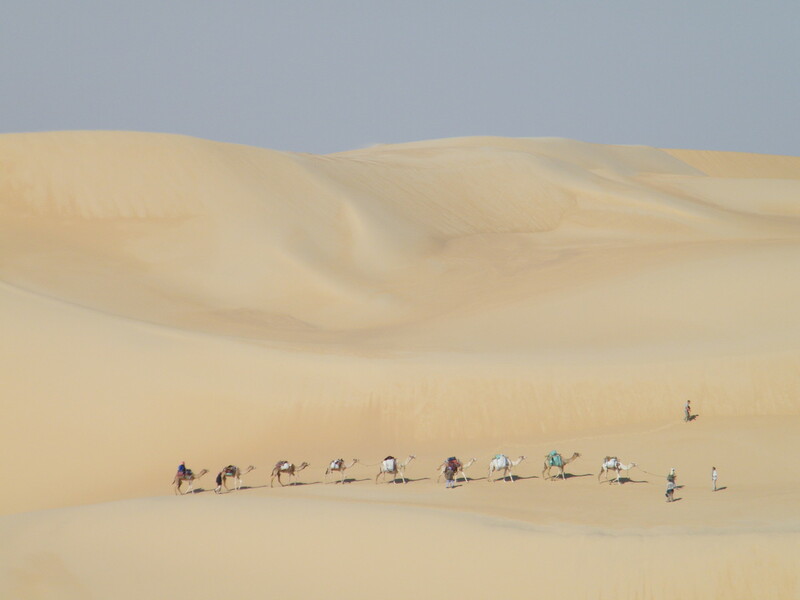 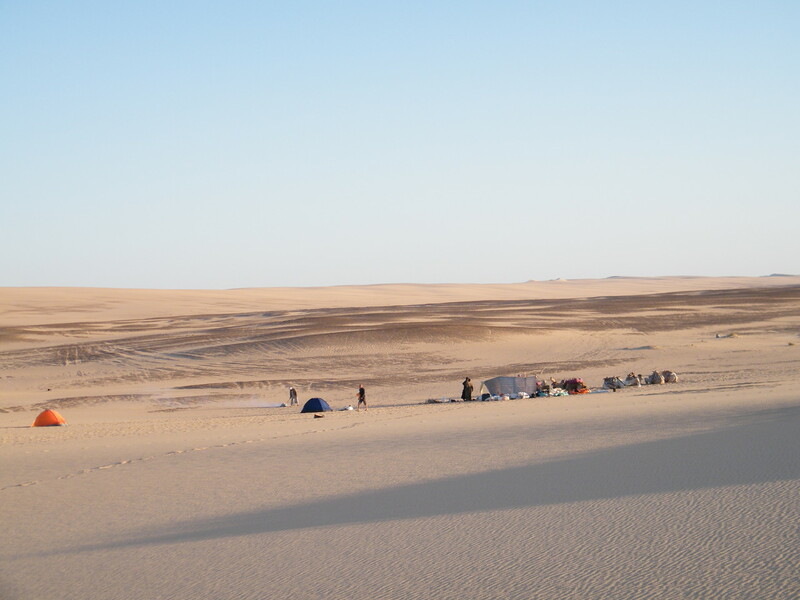 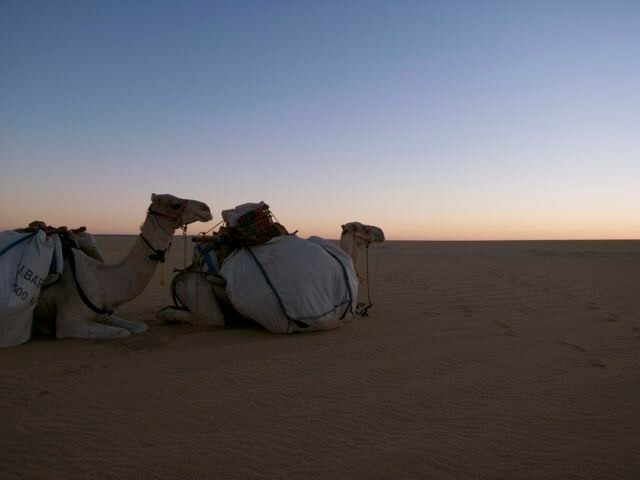 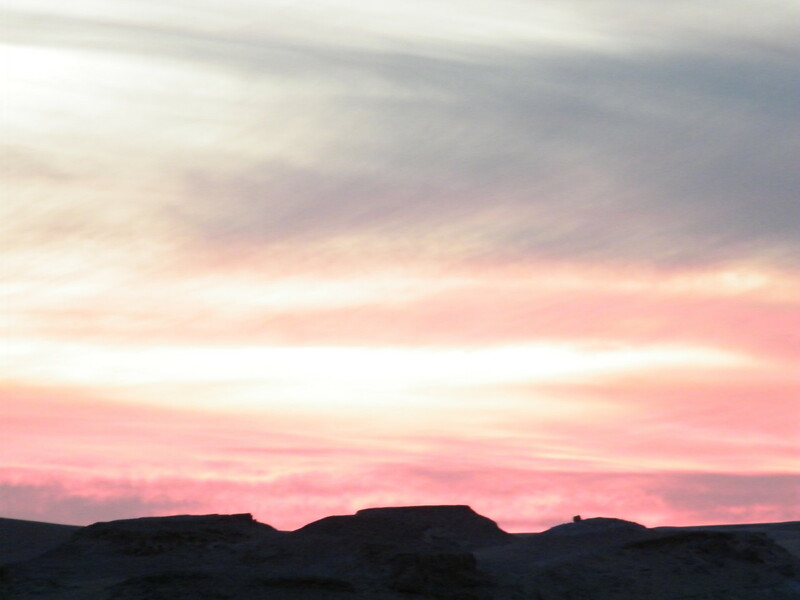 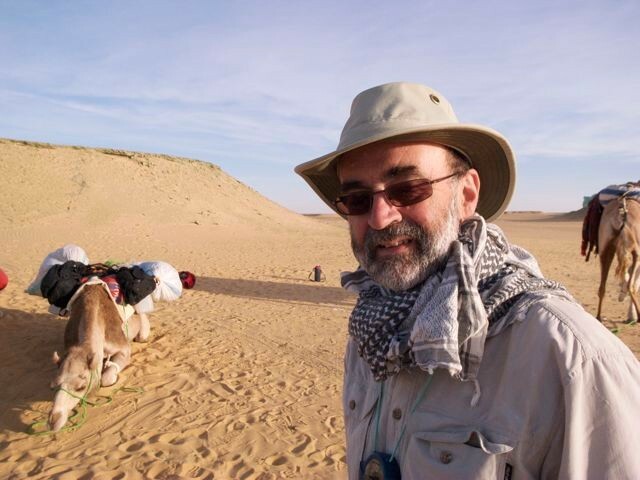 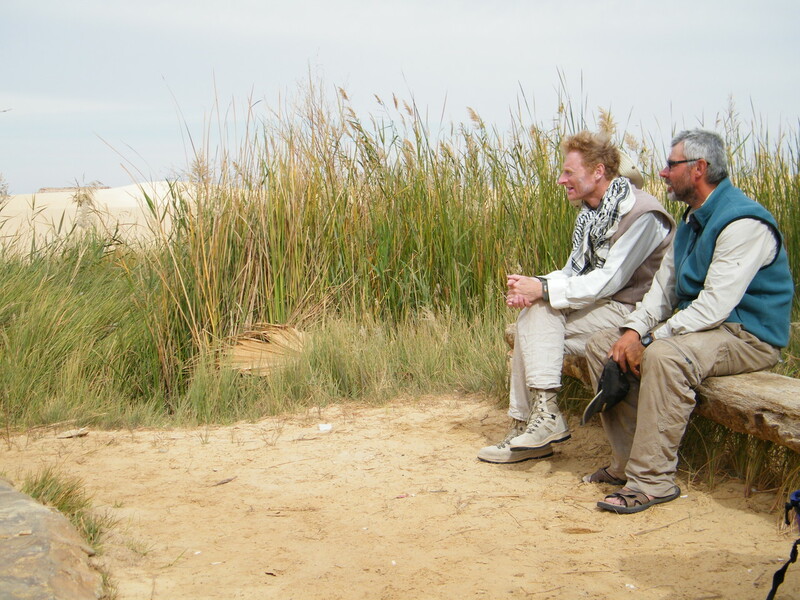 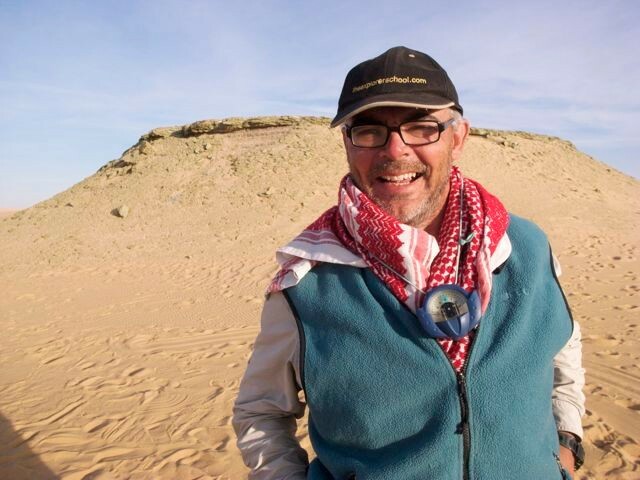 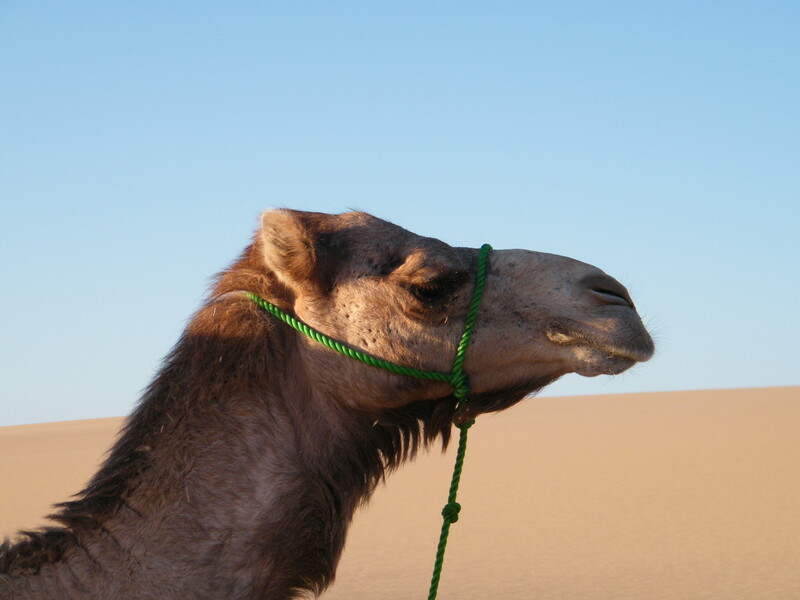 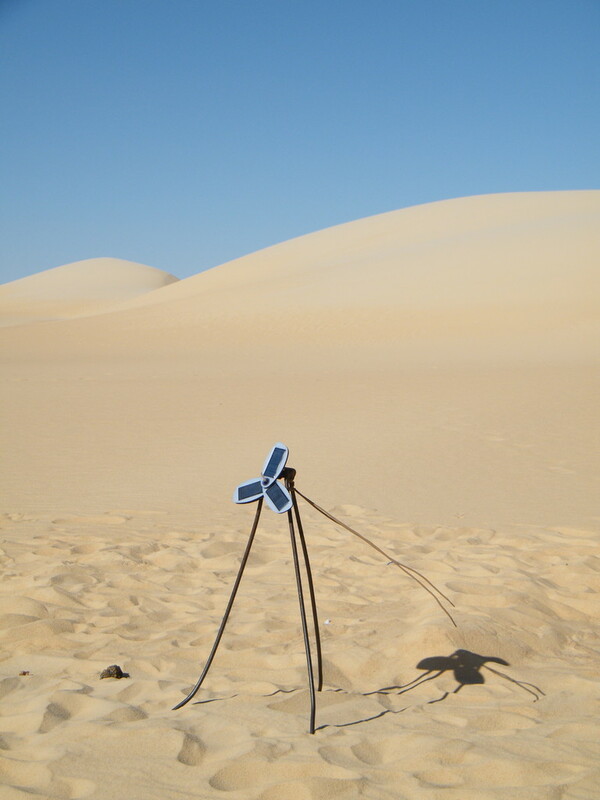 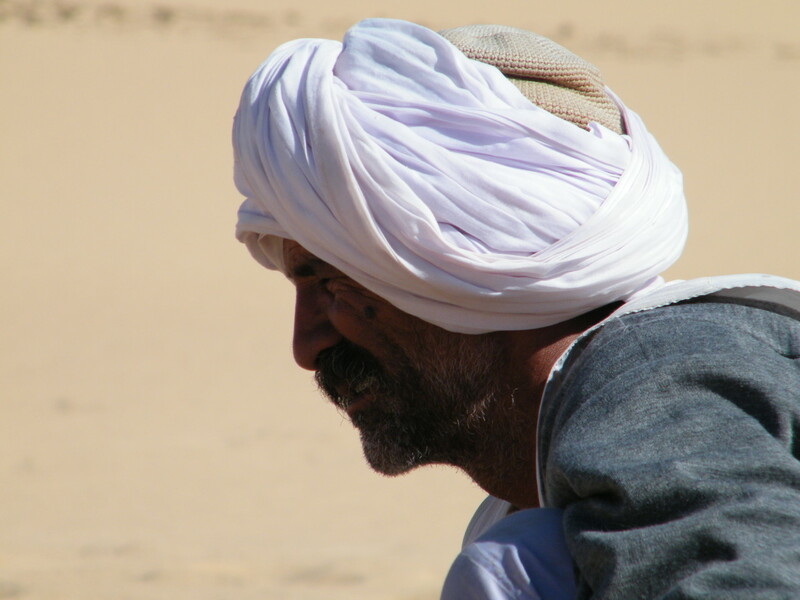 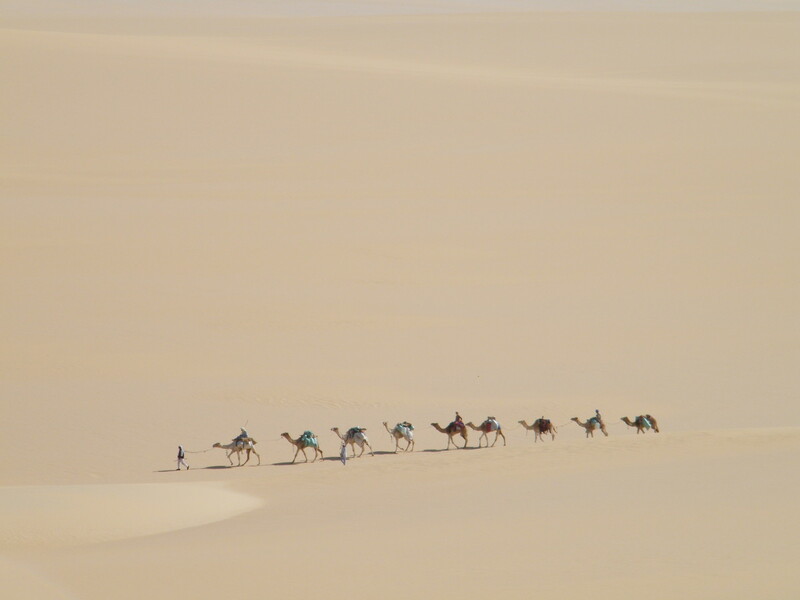 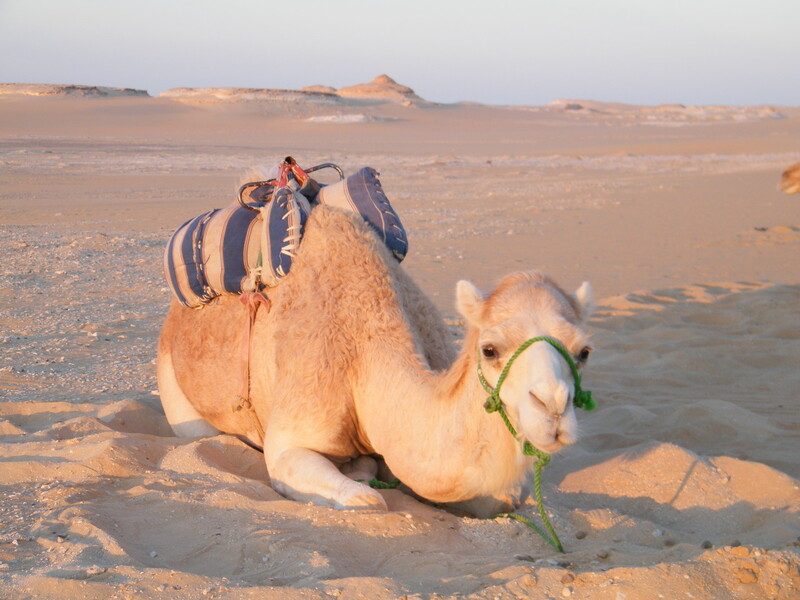 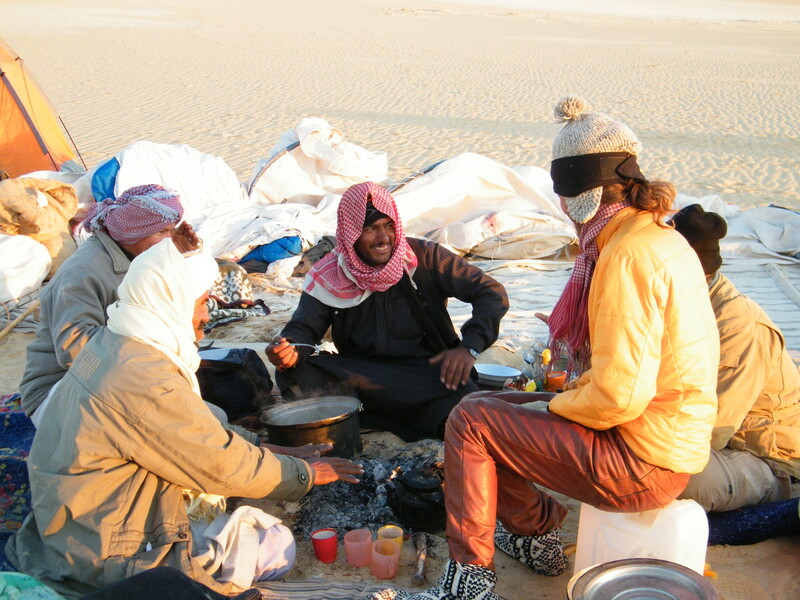 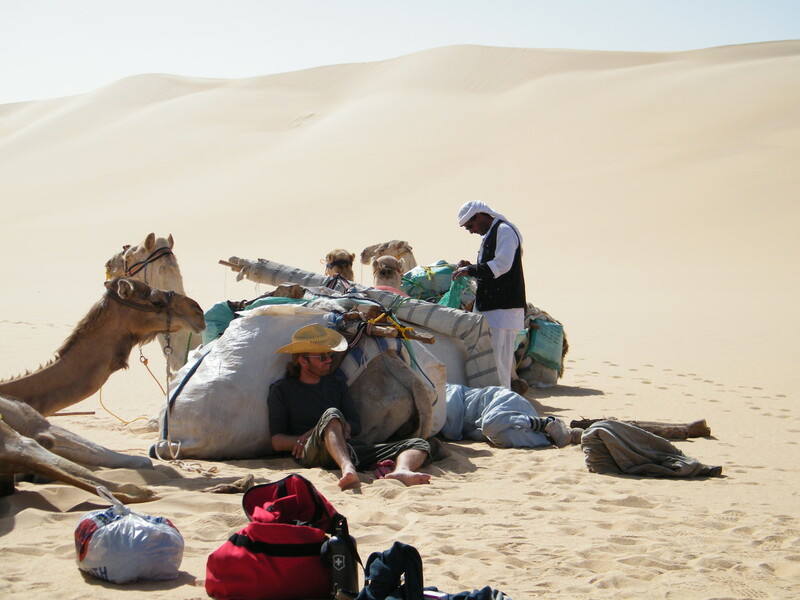 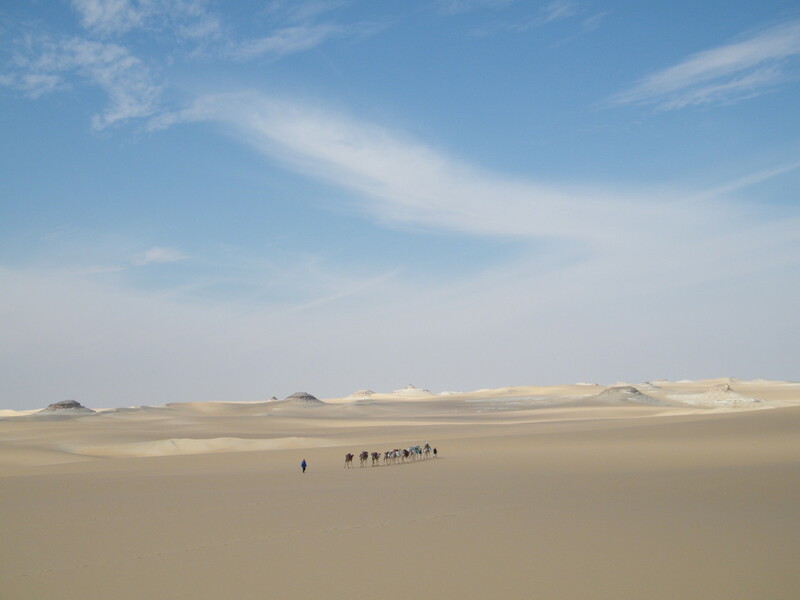 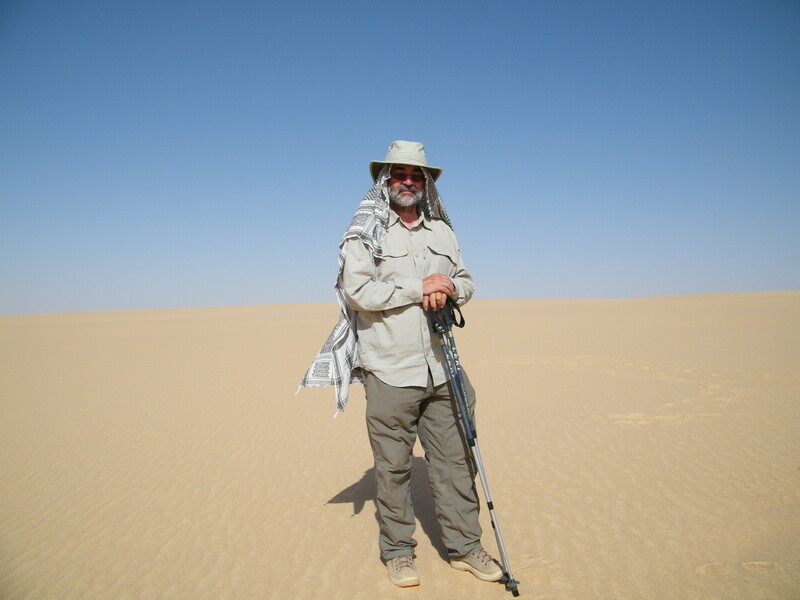 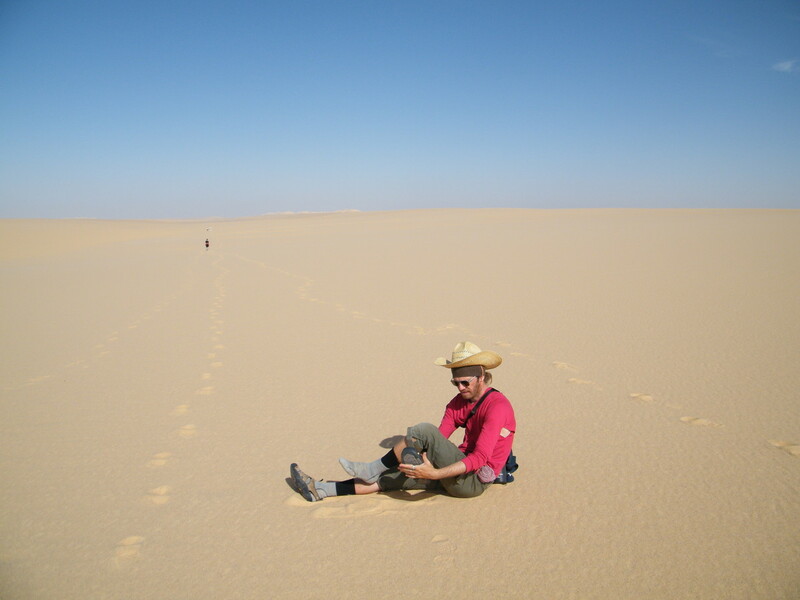 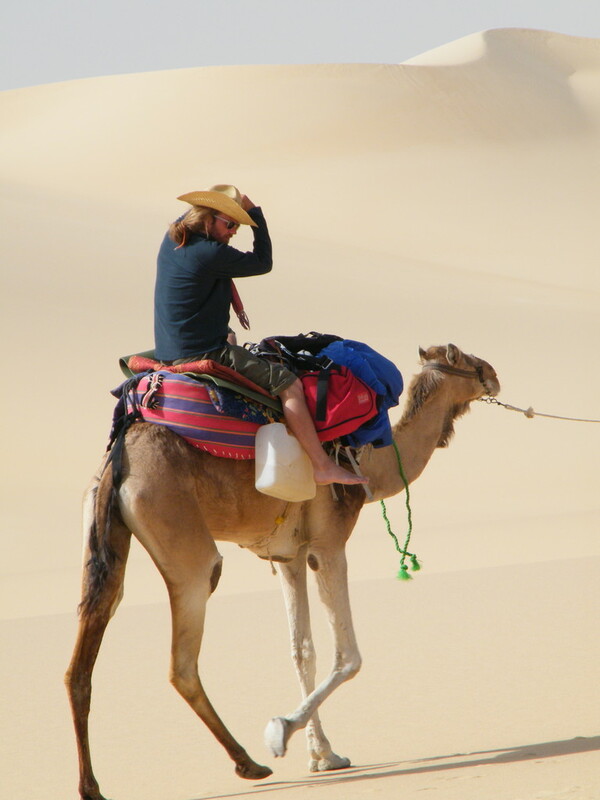 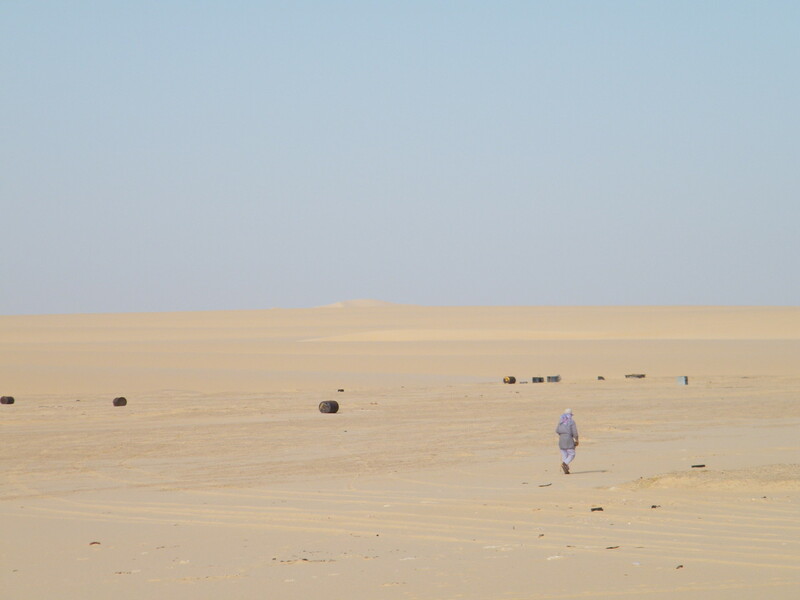 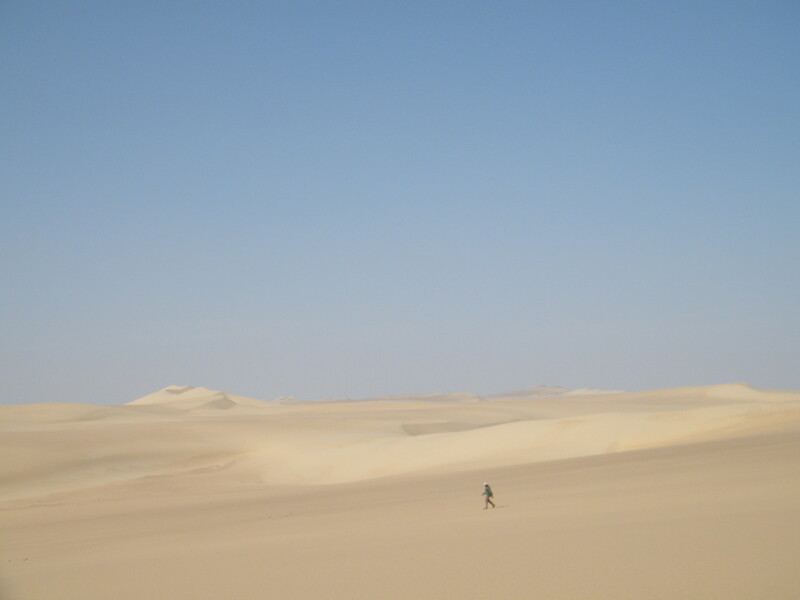 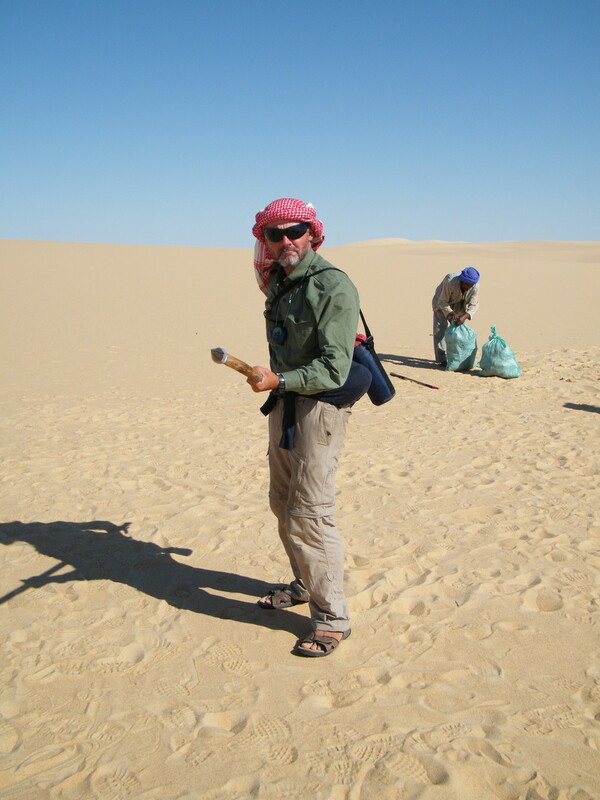 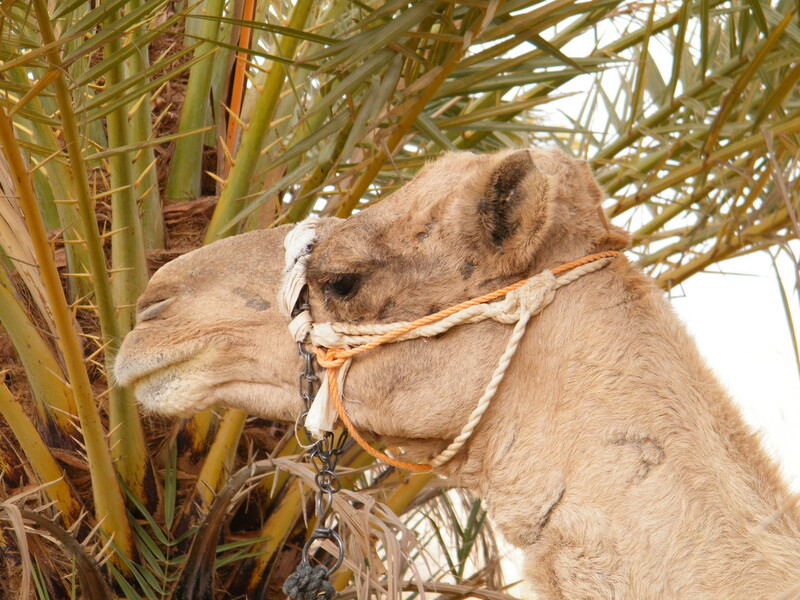 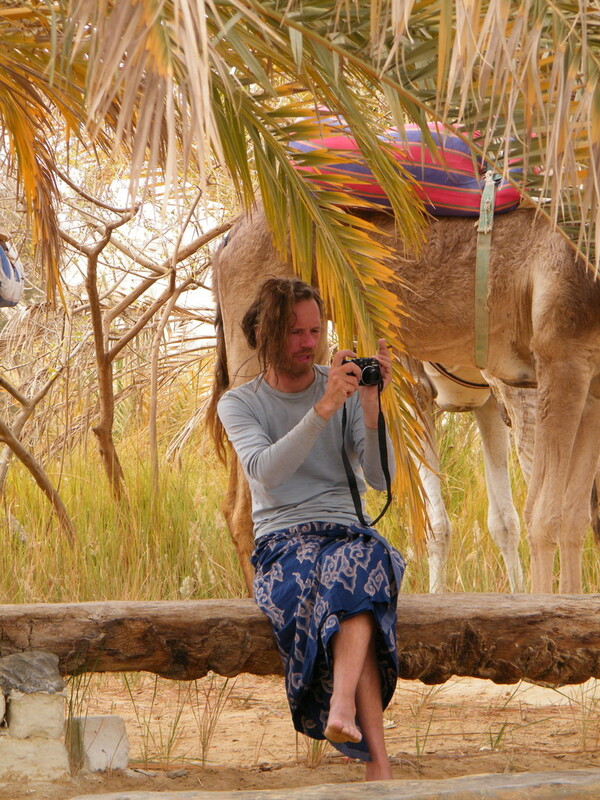 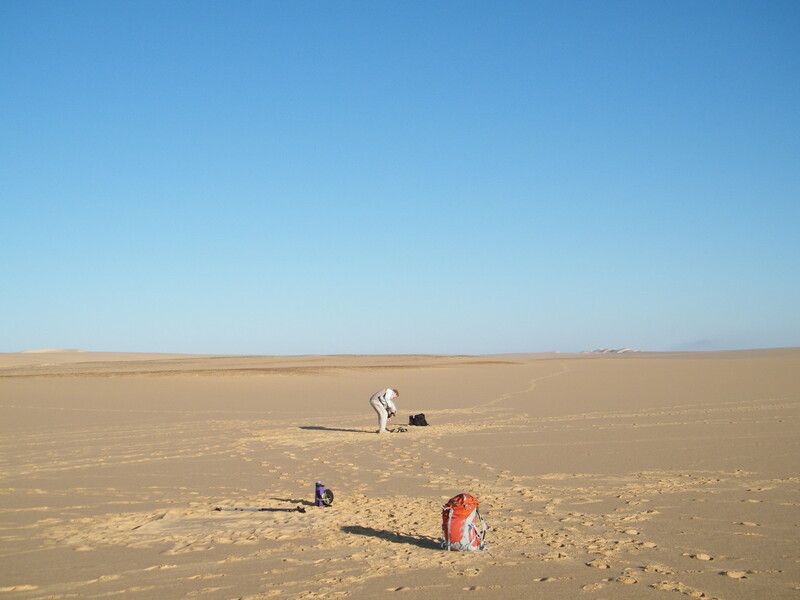 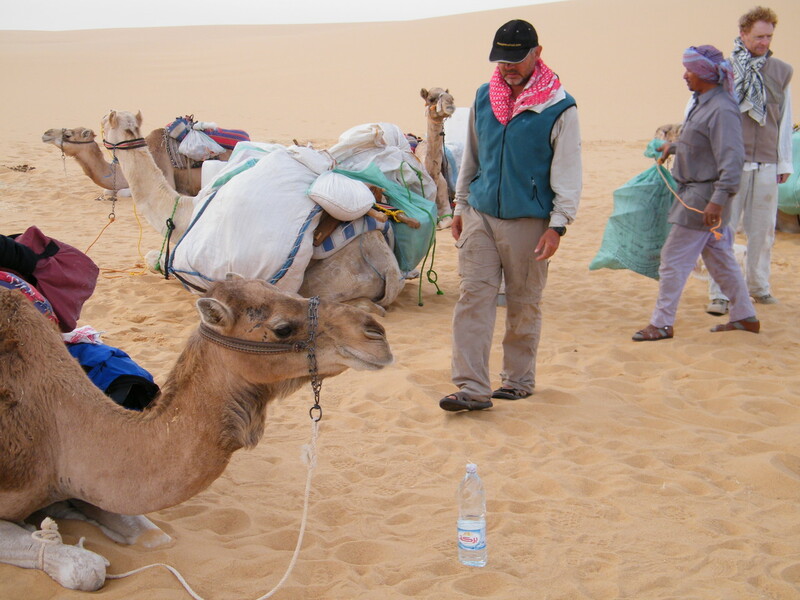 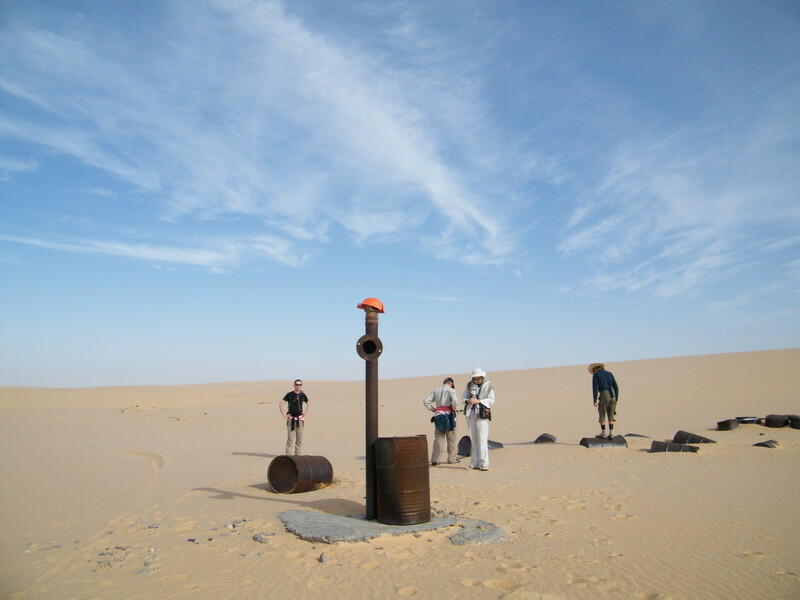 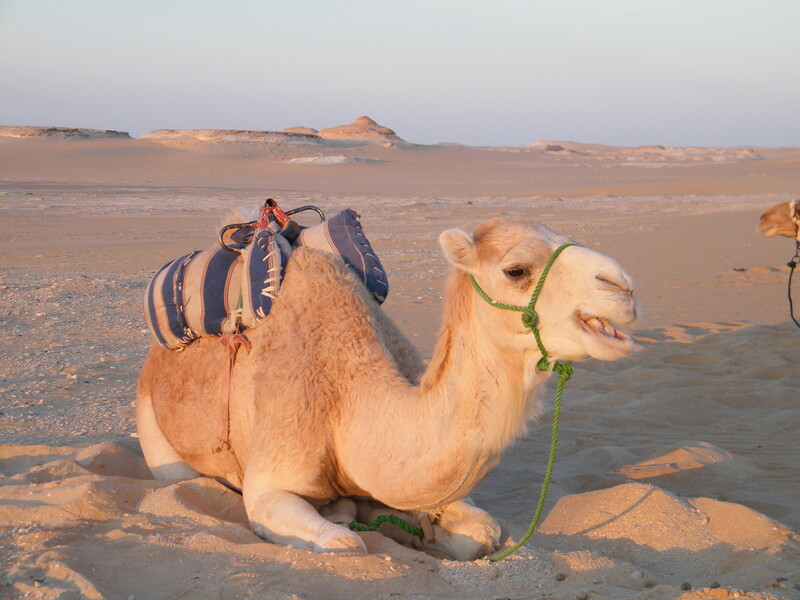 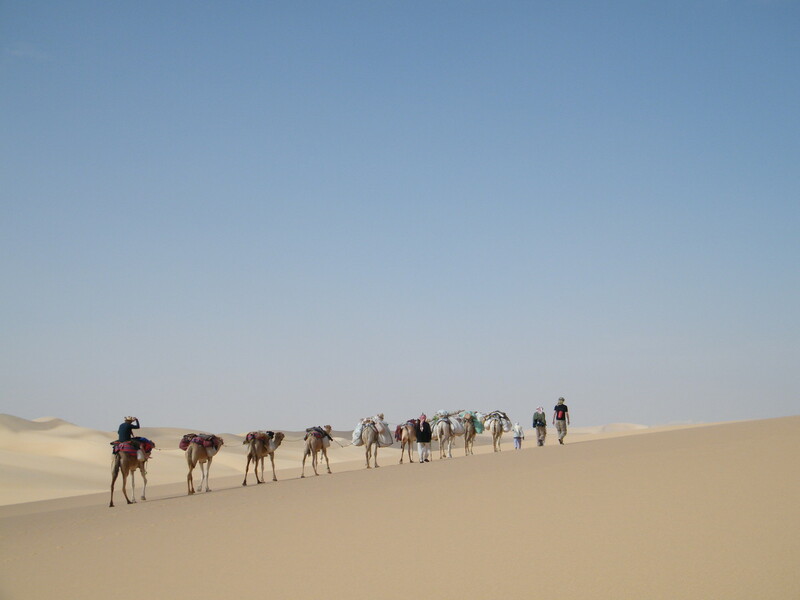 Over a year in preparation and 27 days in the desert we managed the same route that Rohlfs followed but did not lose any camels (he lost ten) though we came close on one occasion. 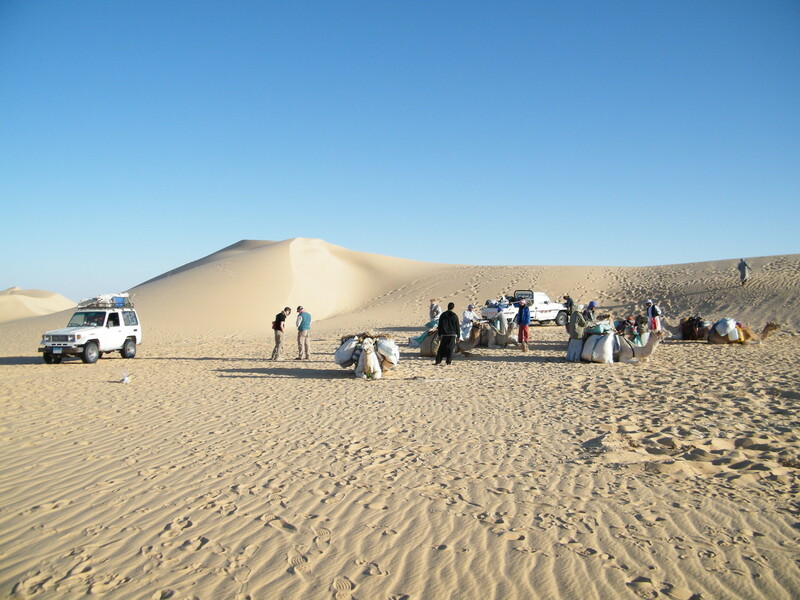 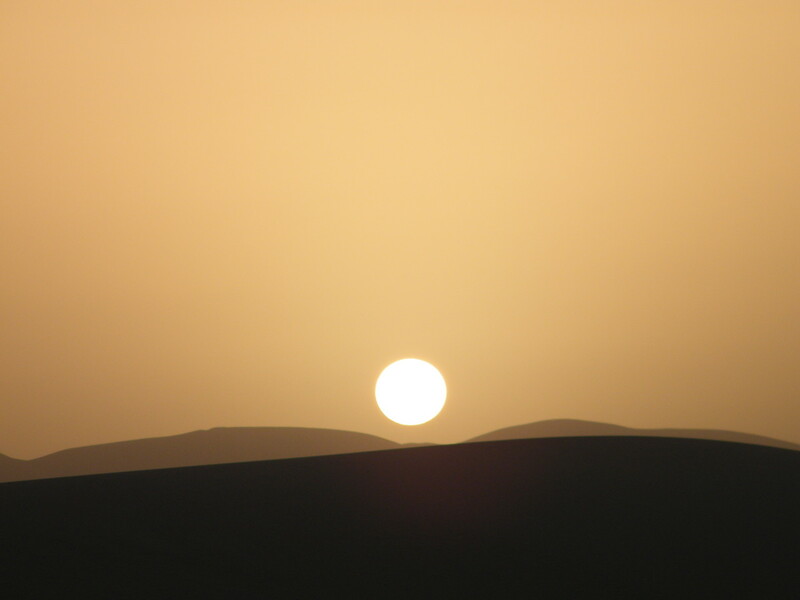 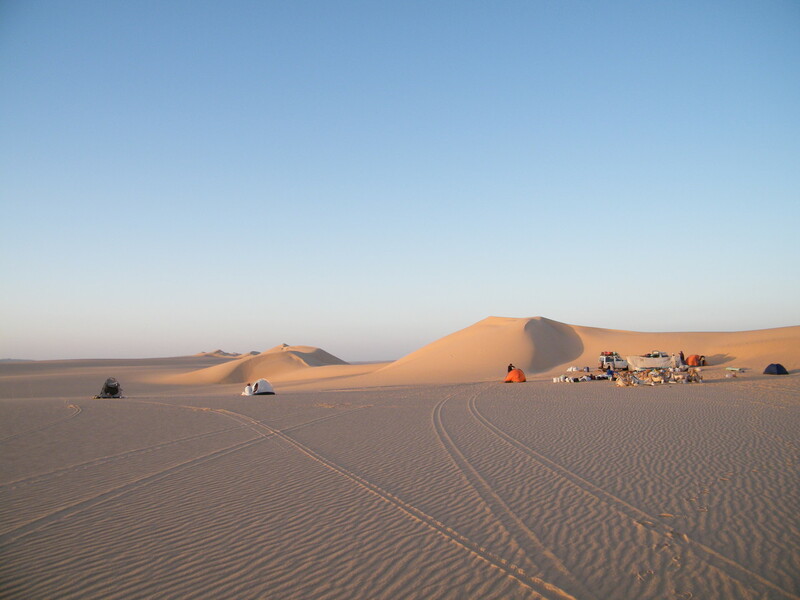 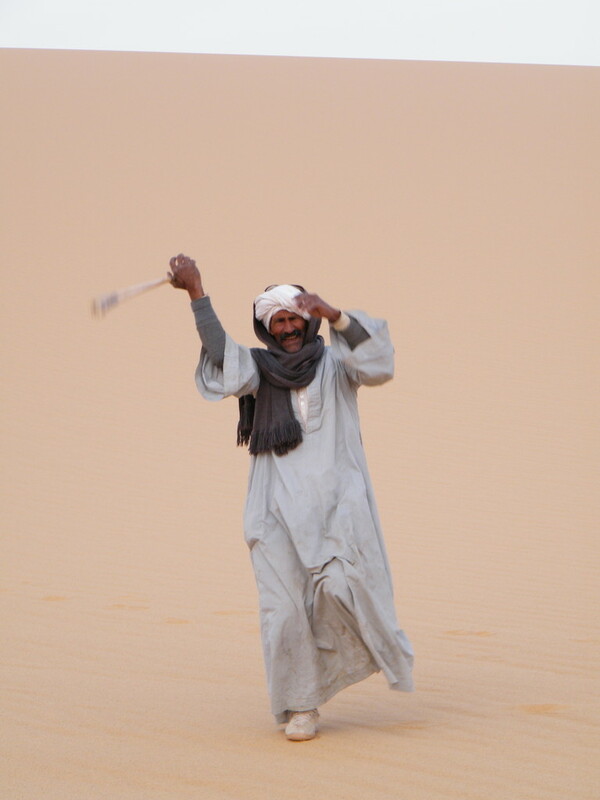 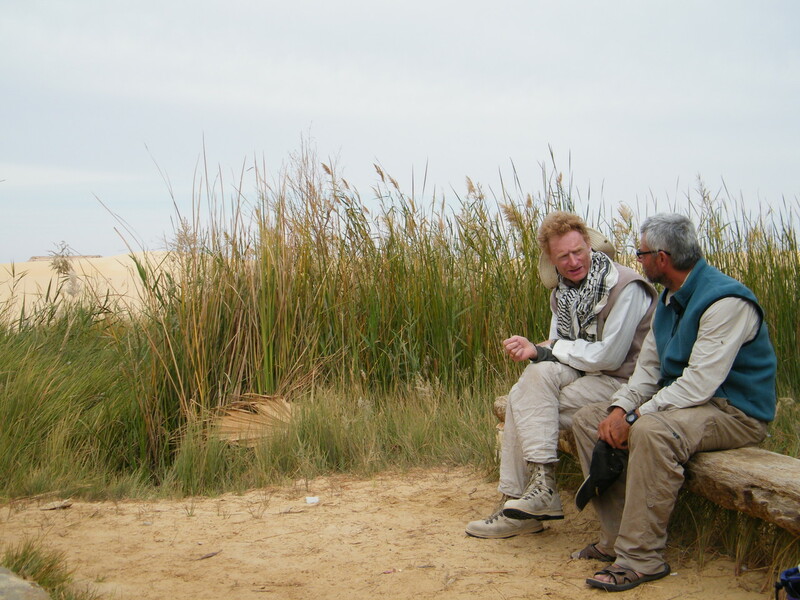 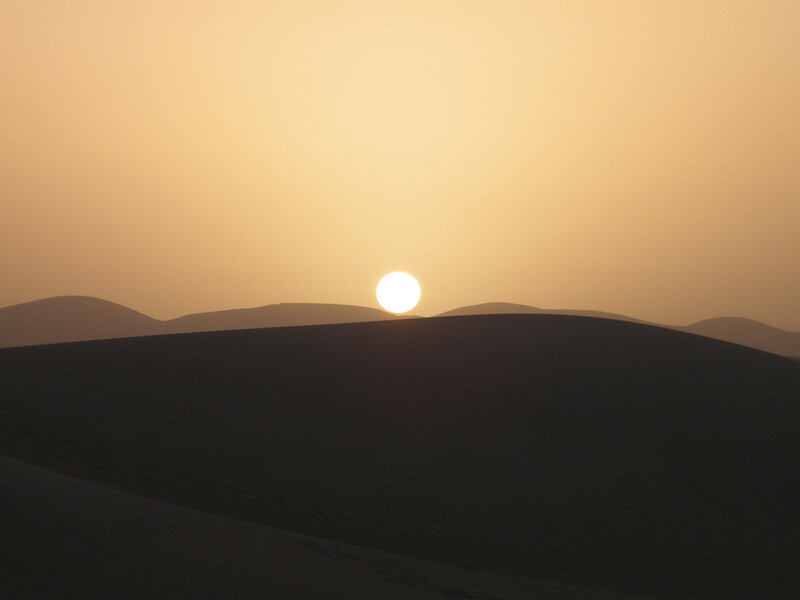 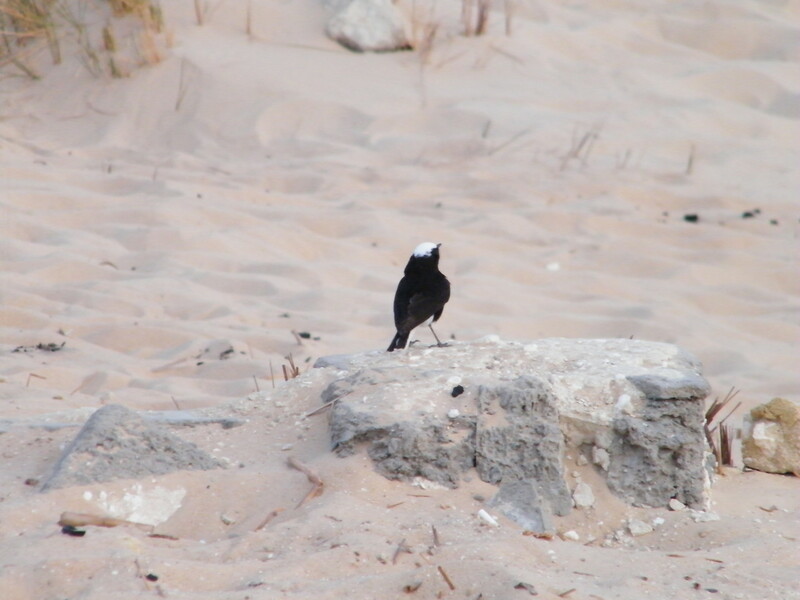 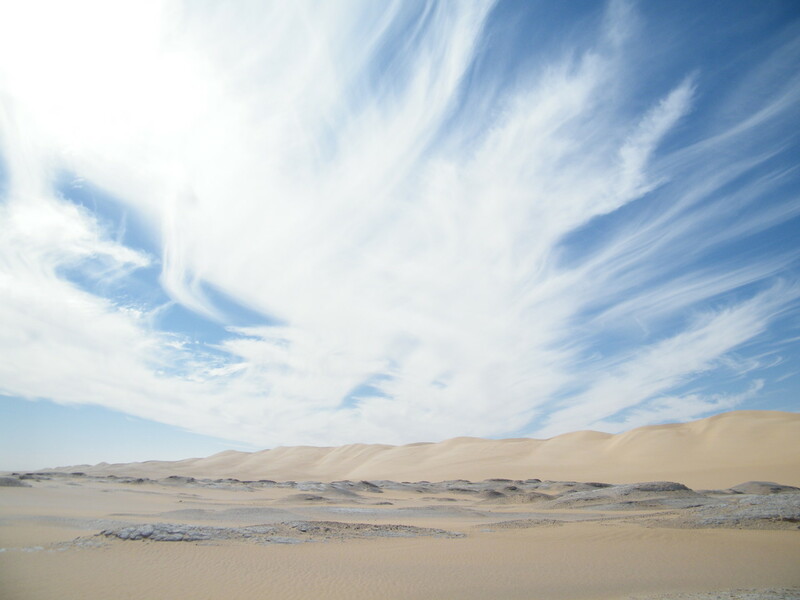 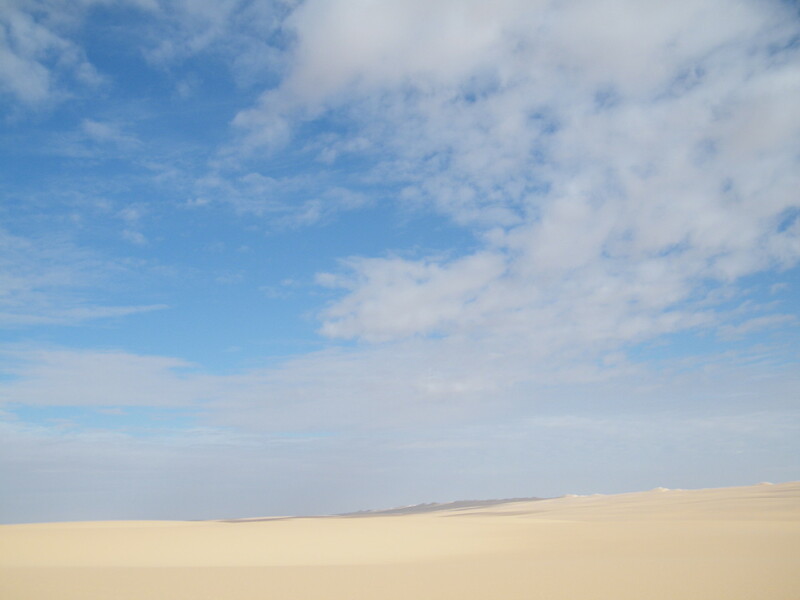 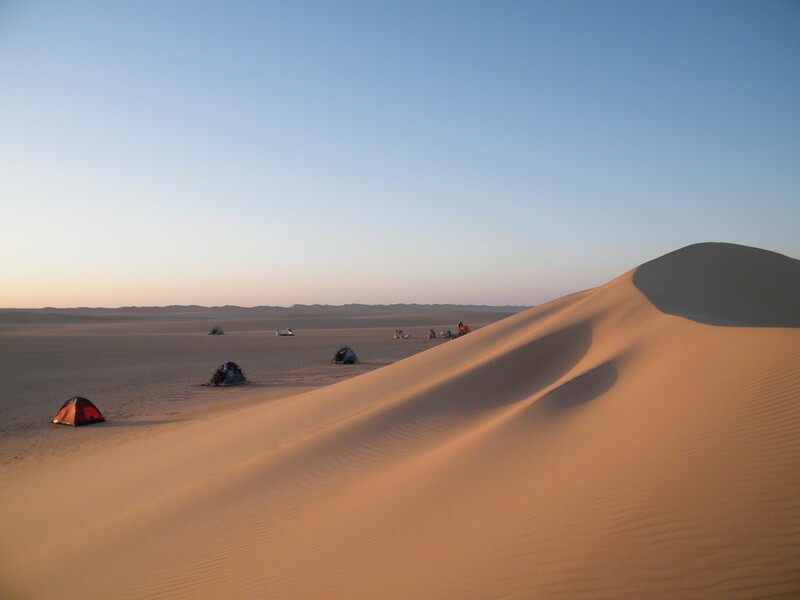 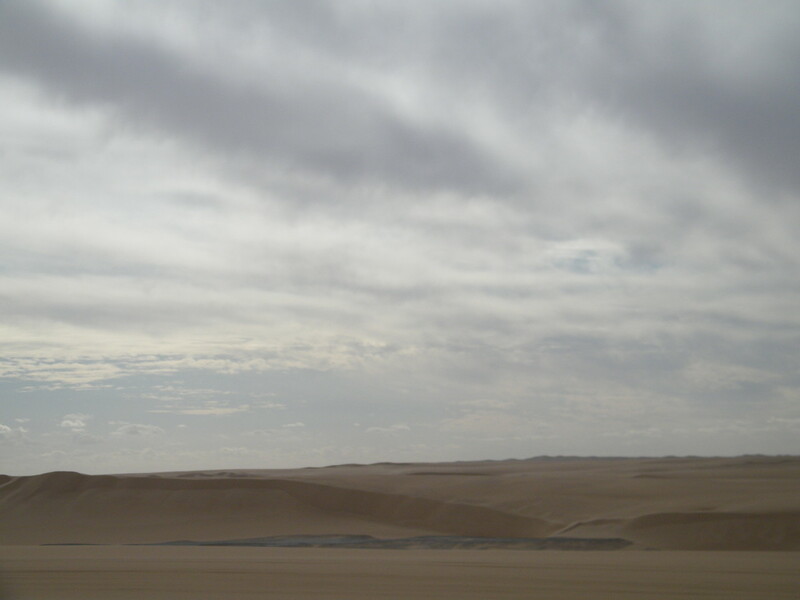 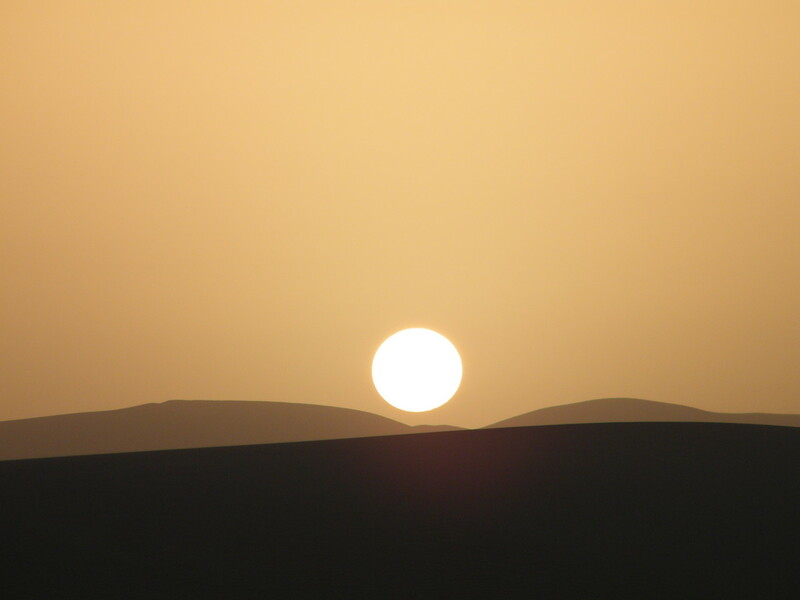 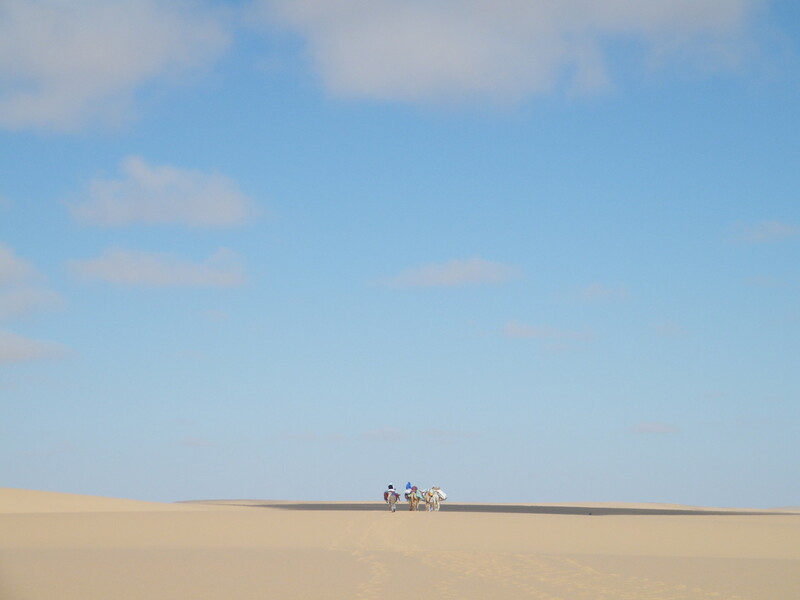 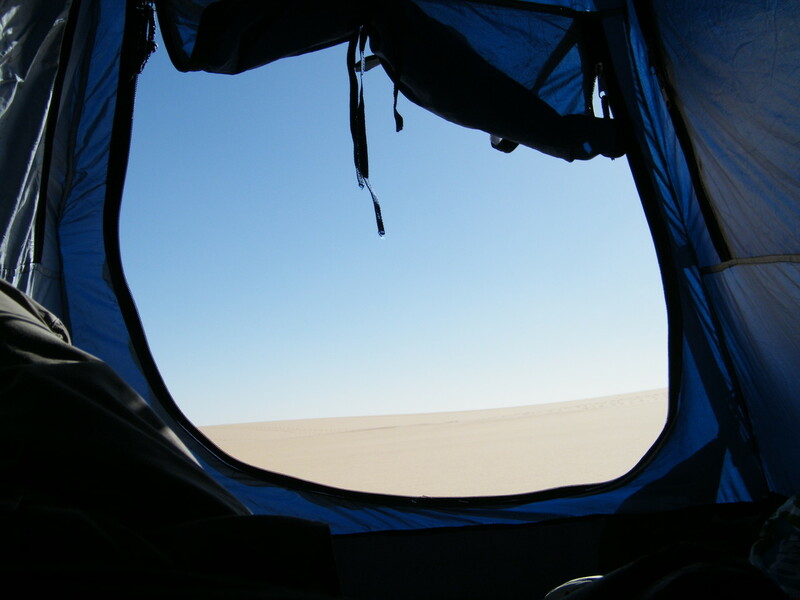 The route took us through 700km of the most turbulently dune filled areas in the world. 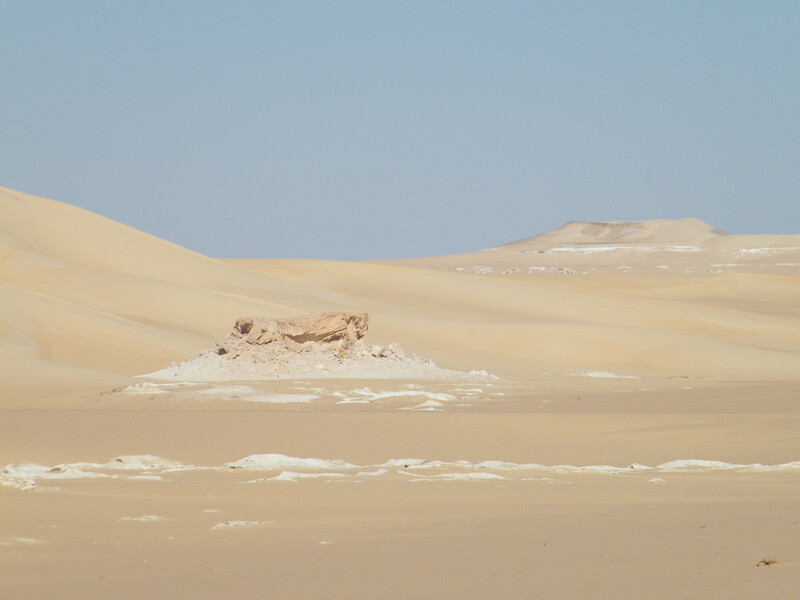 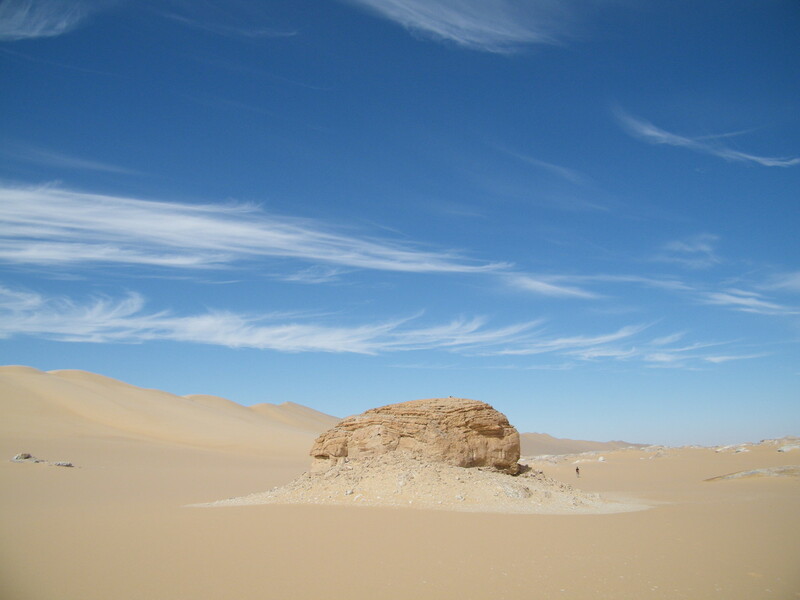 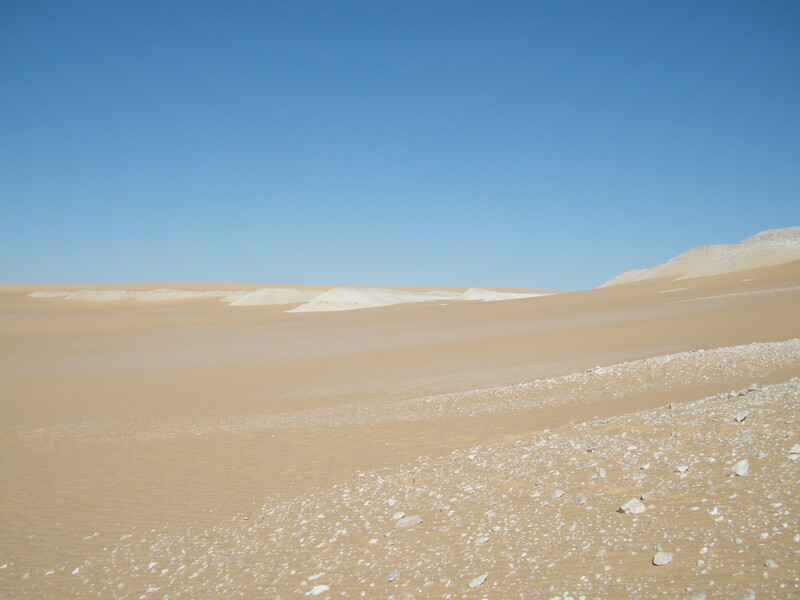 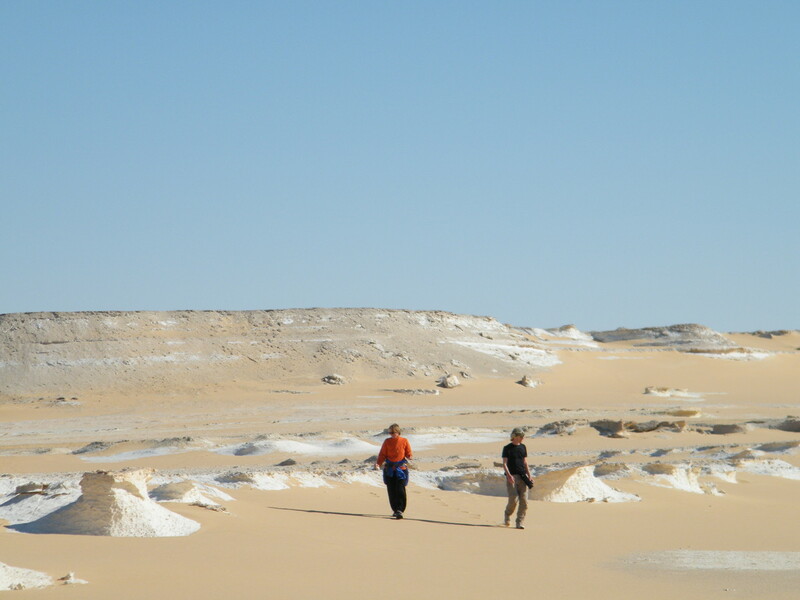 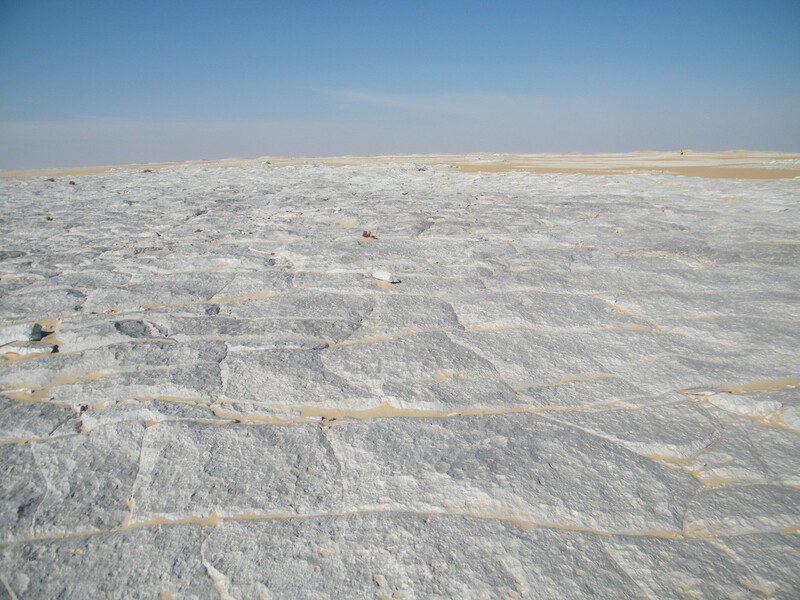 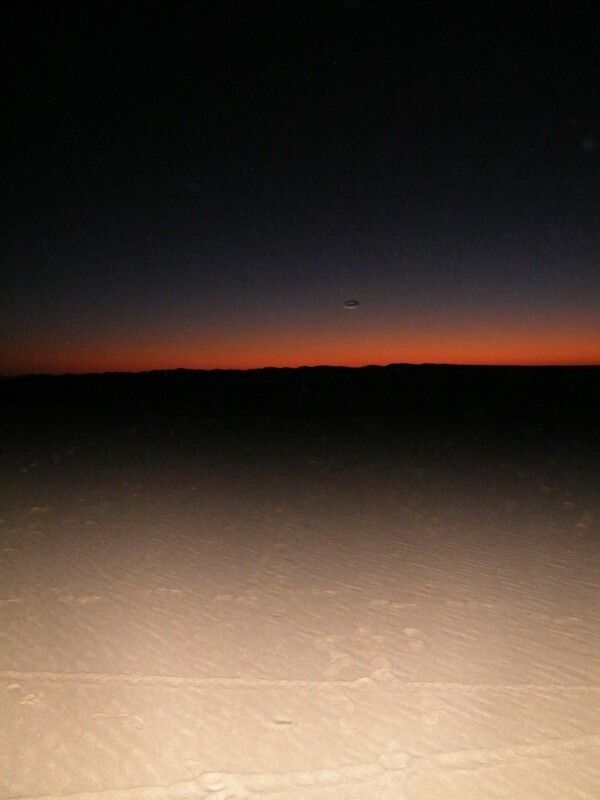 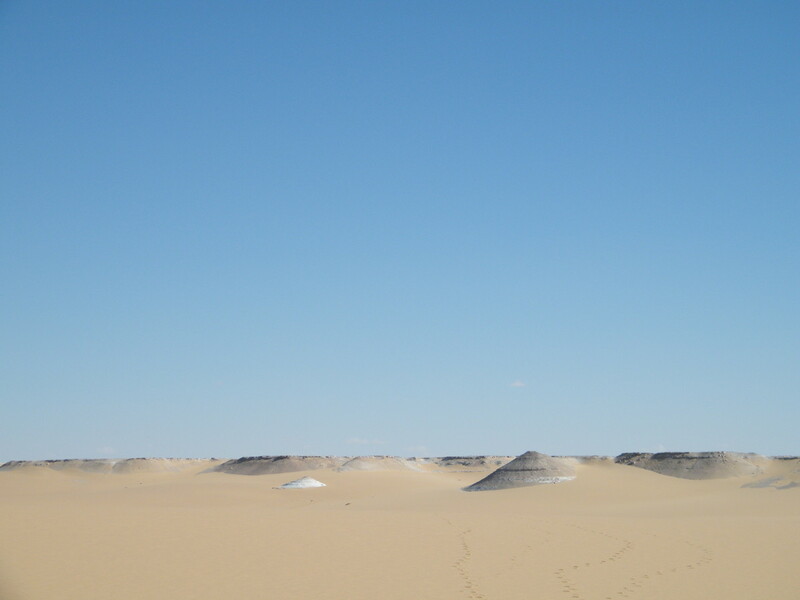 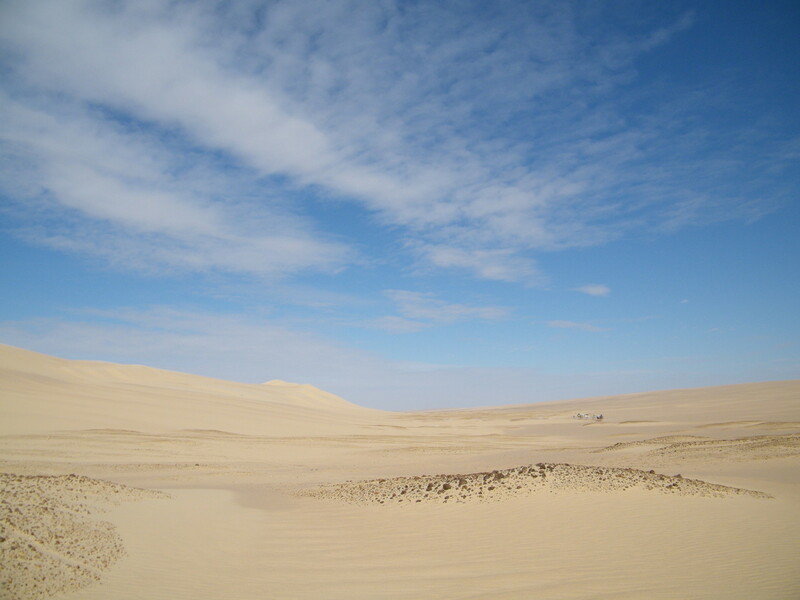 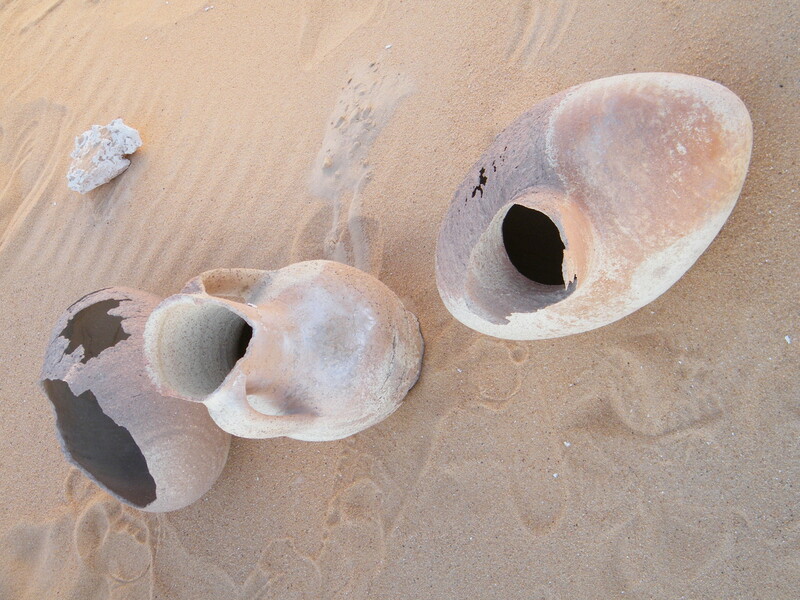 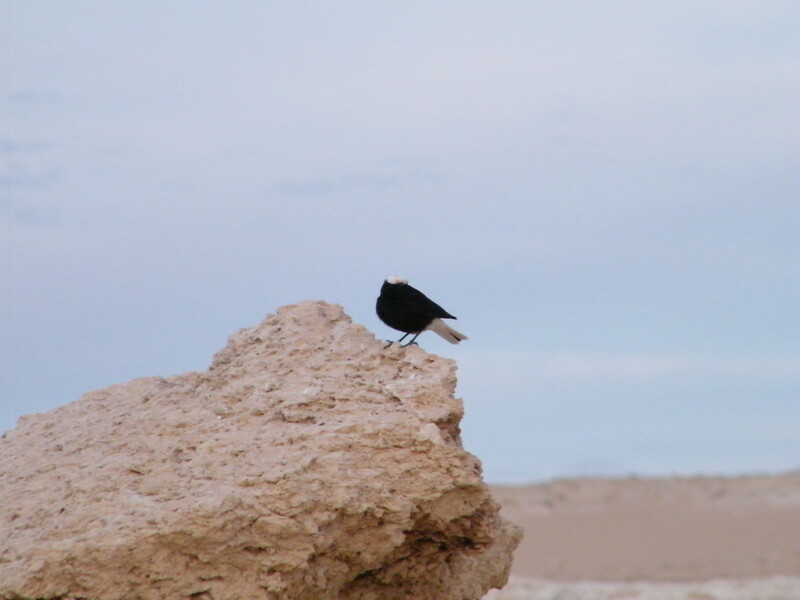 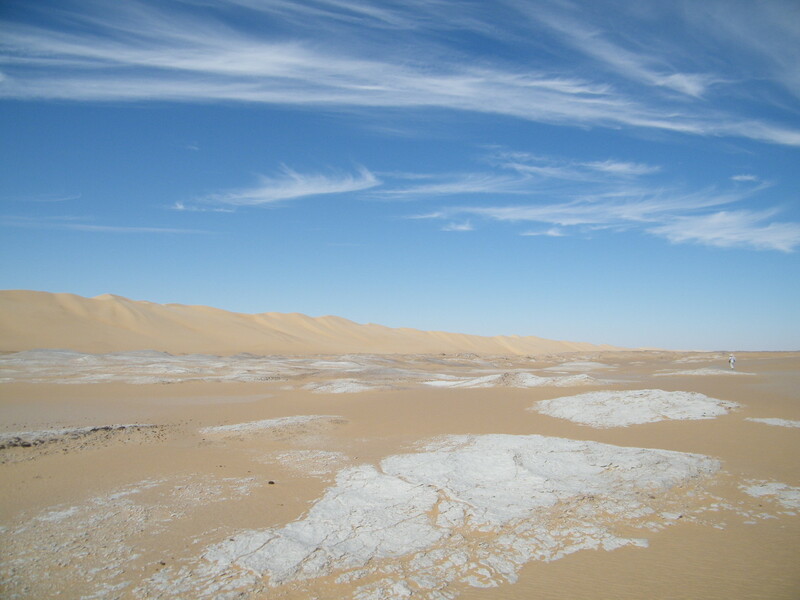 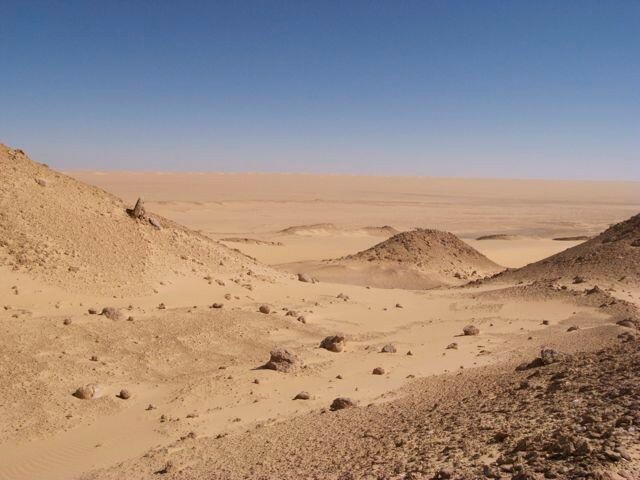 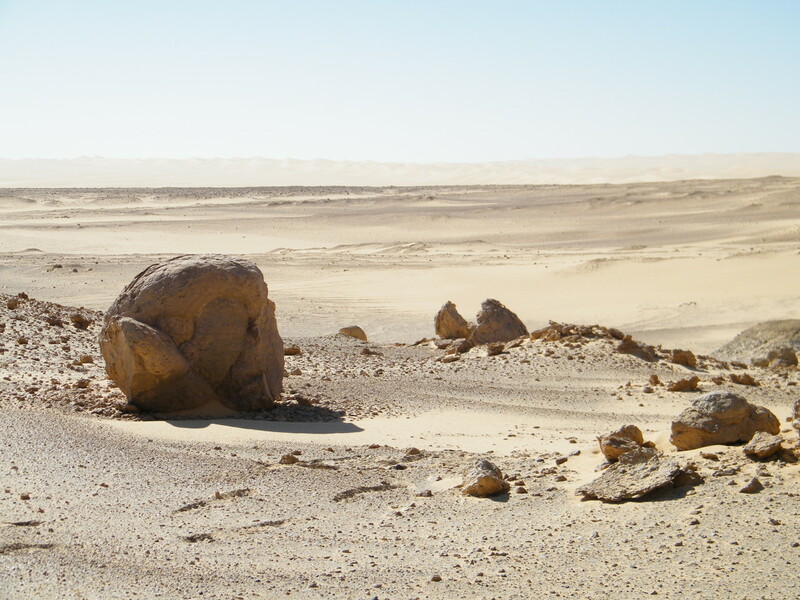 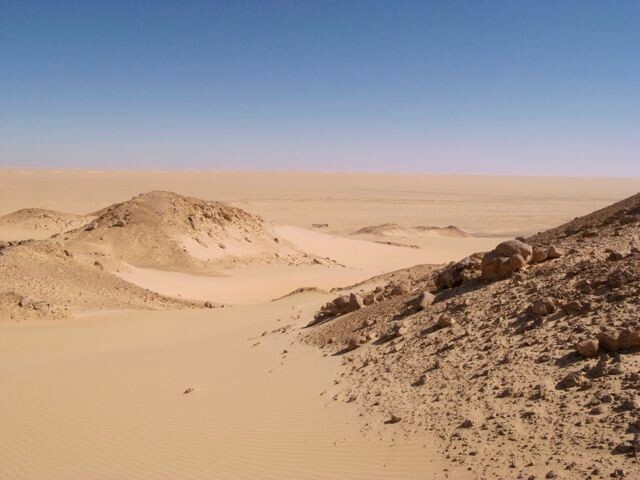 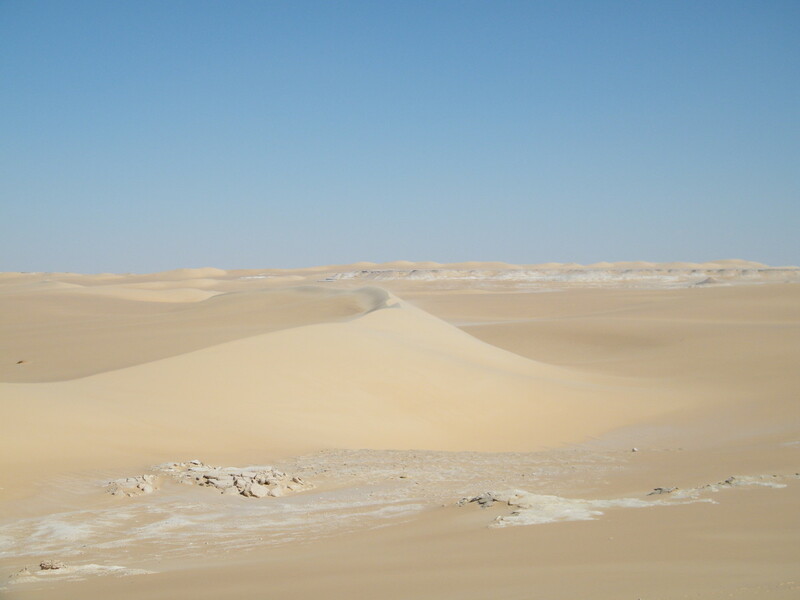 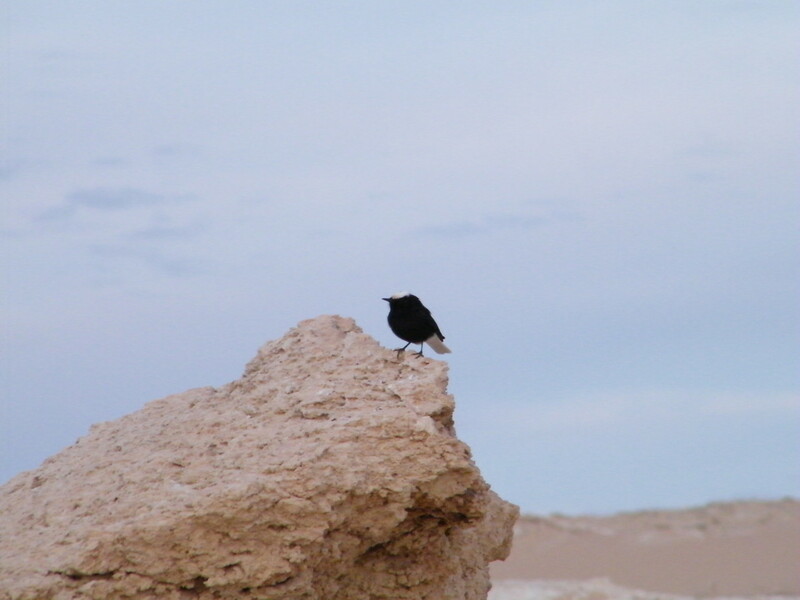 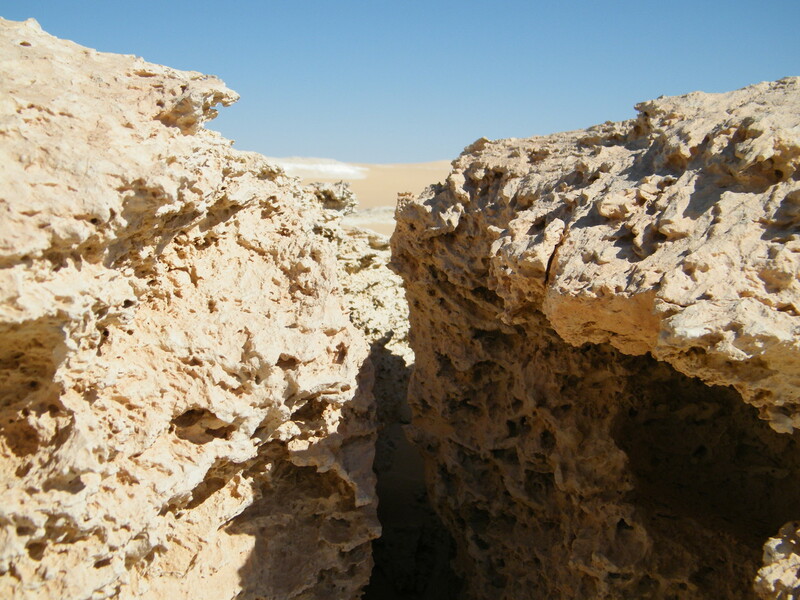 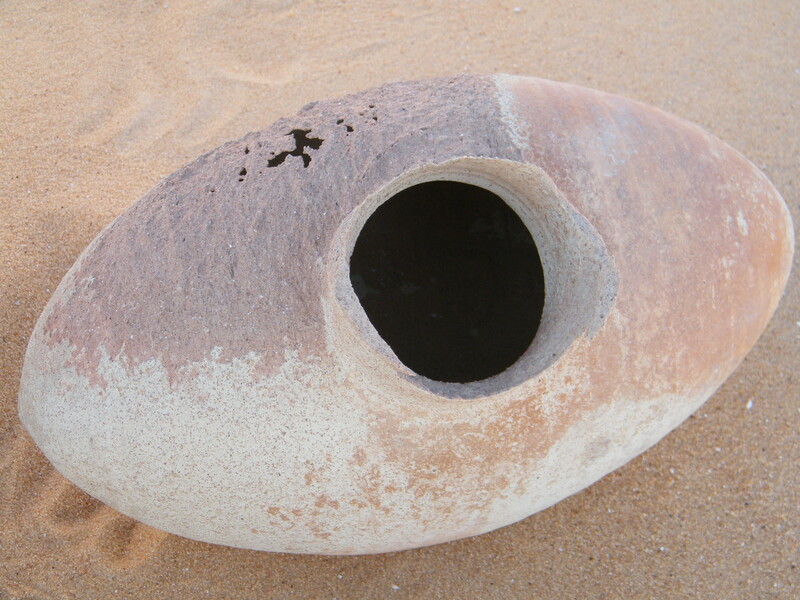 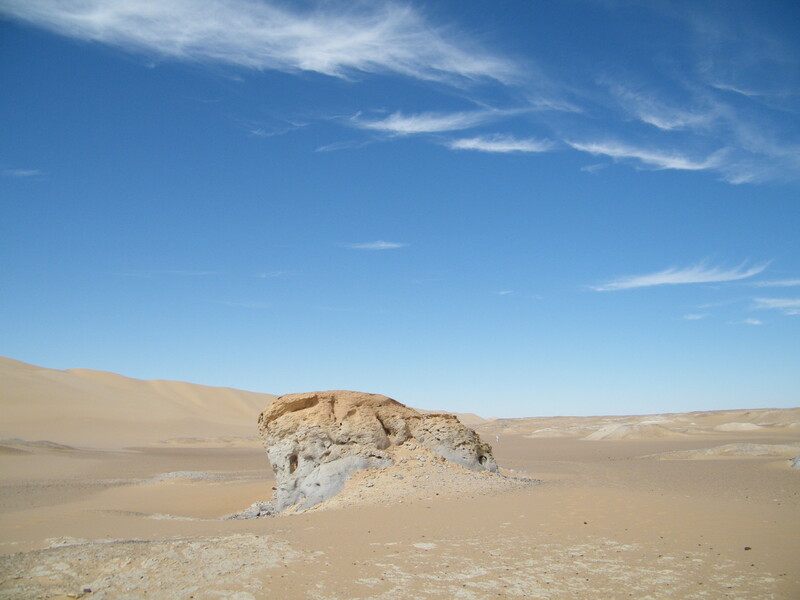 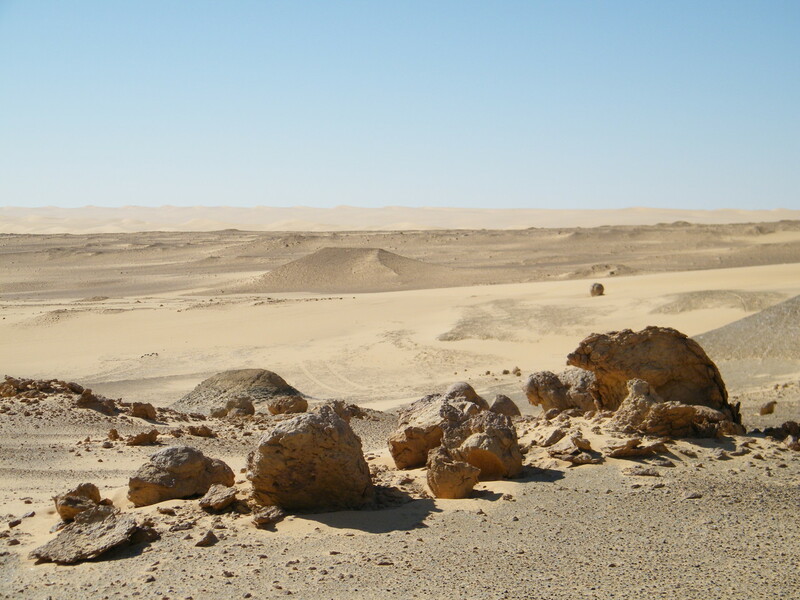 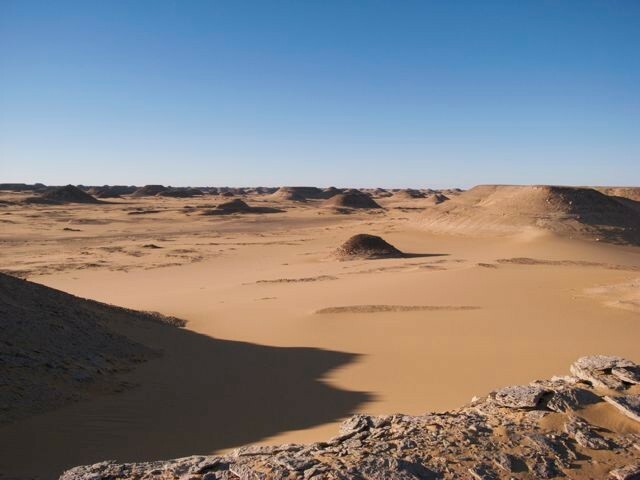 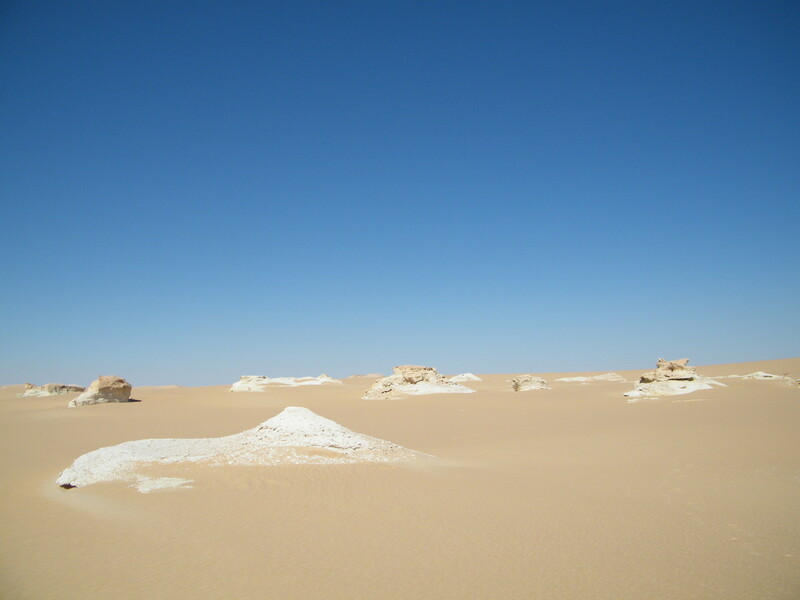 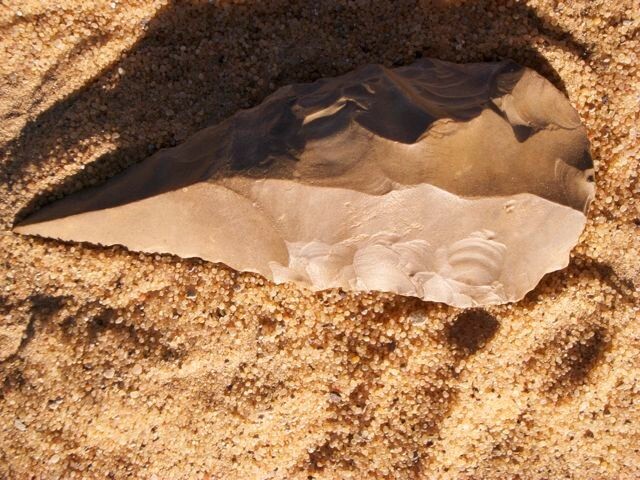 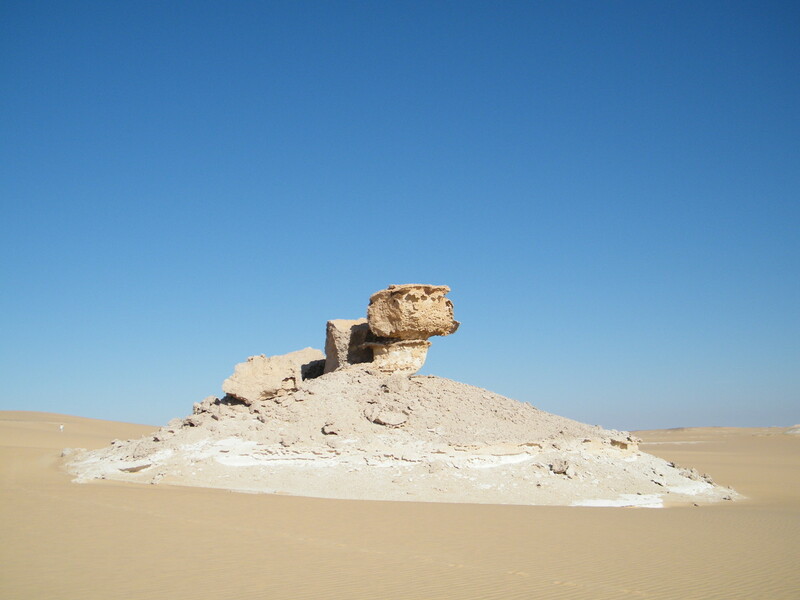 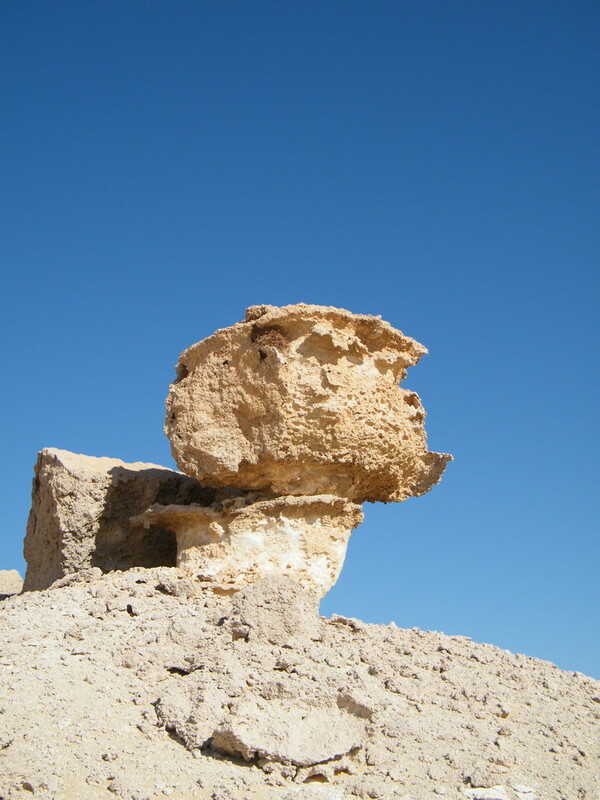 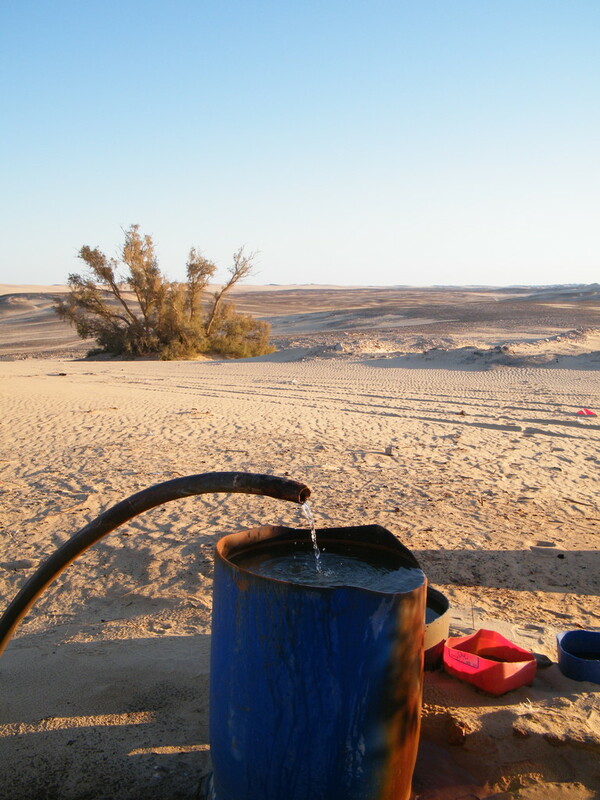 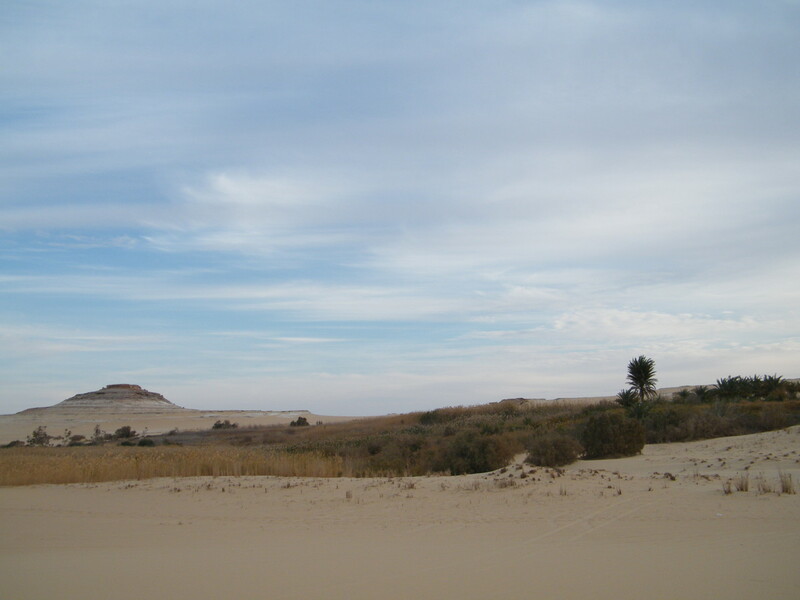 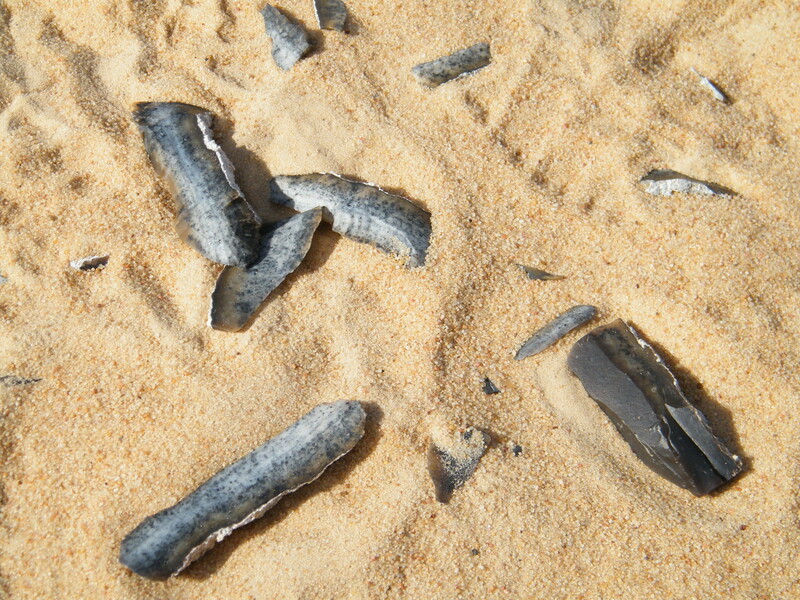 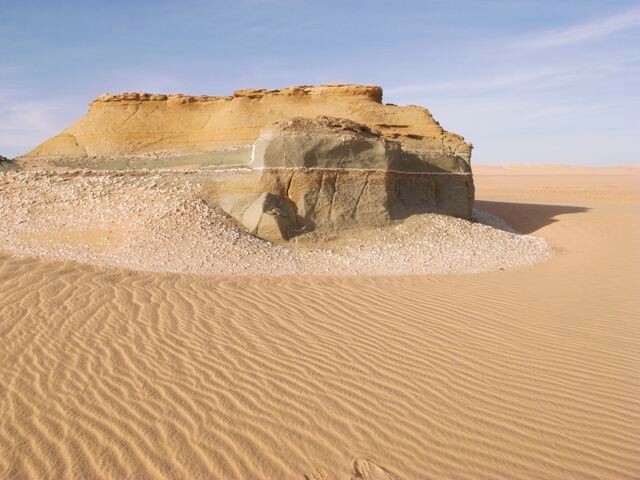 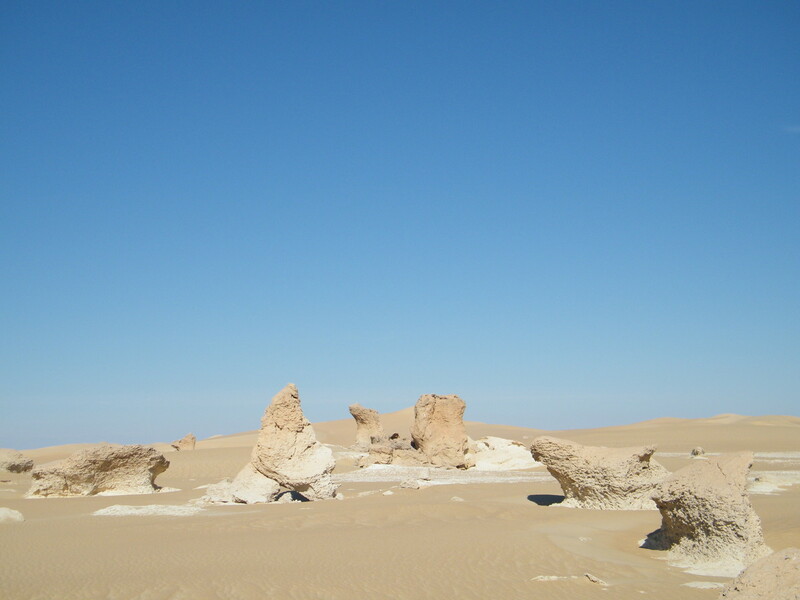 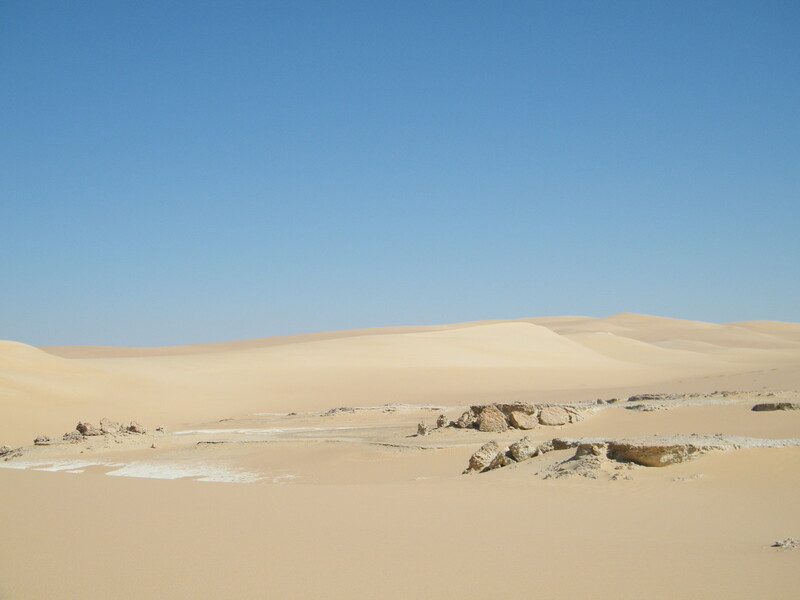 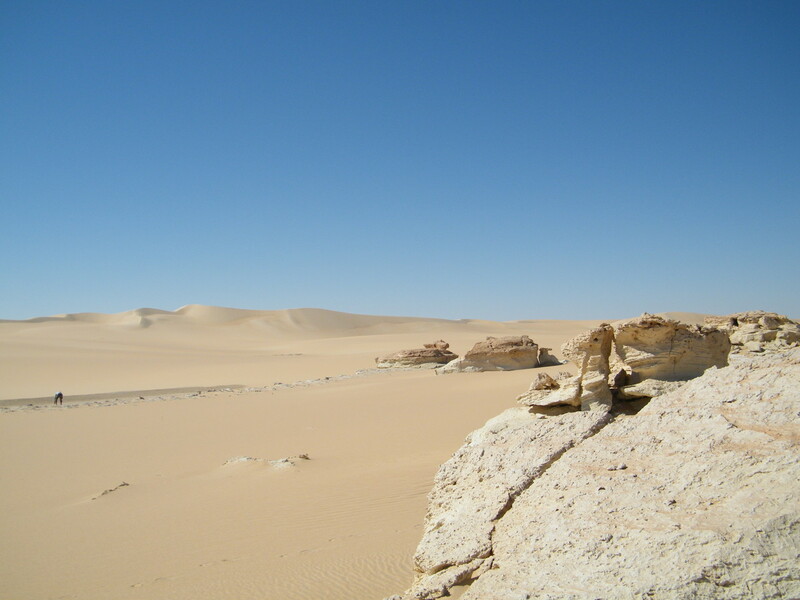 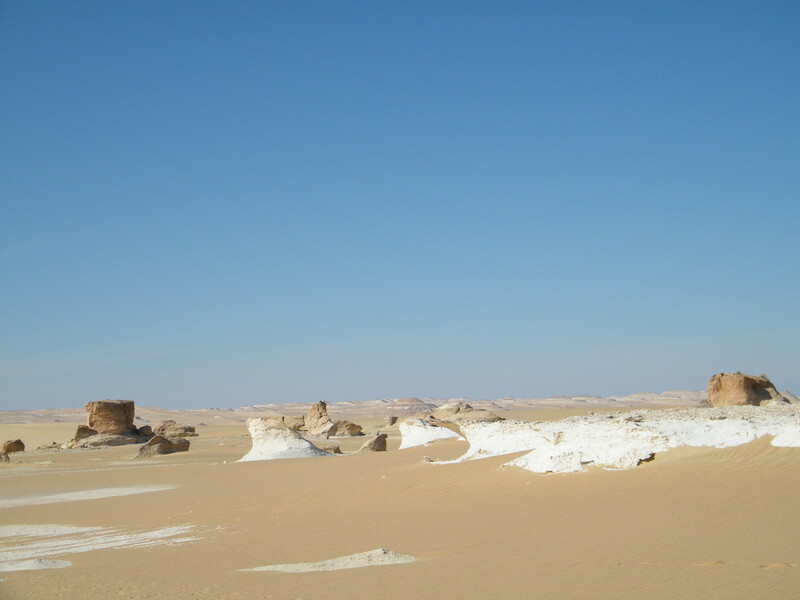 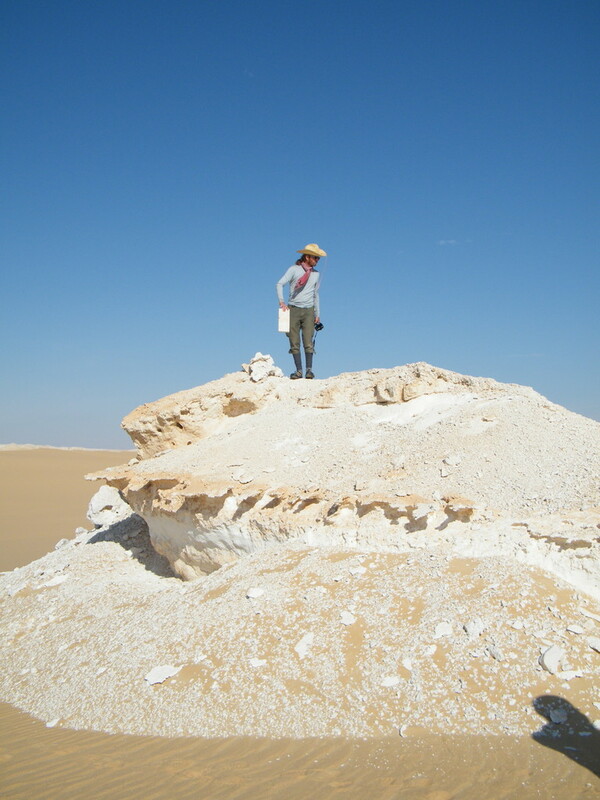 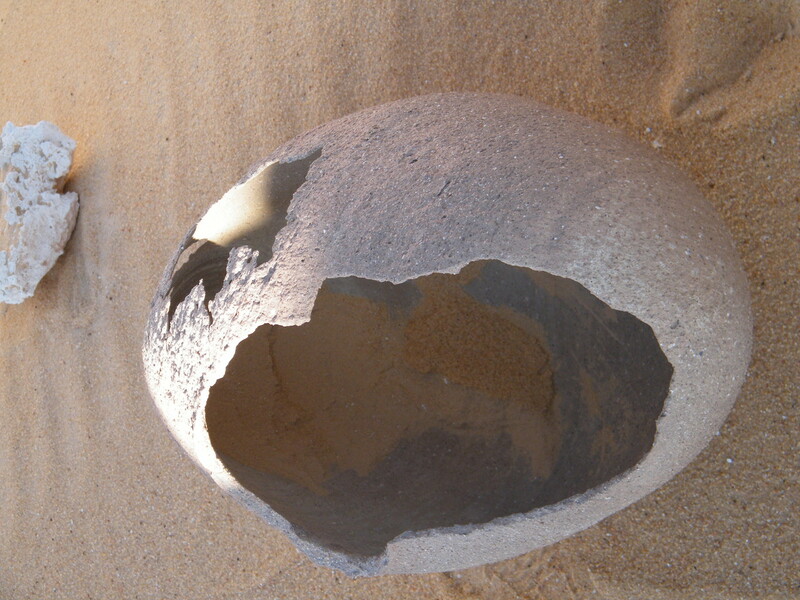 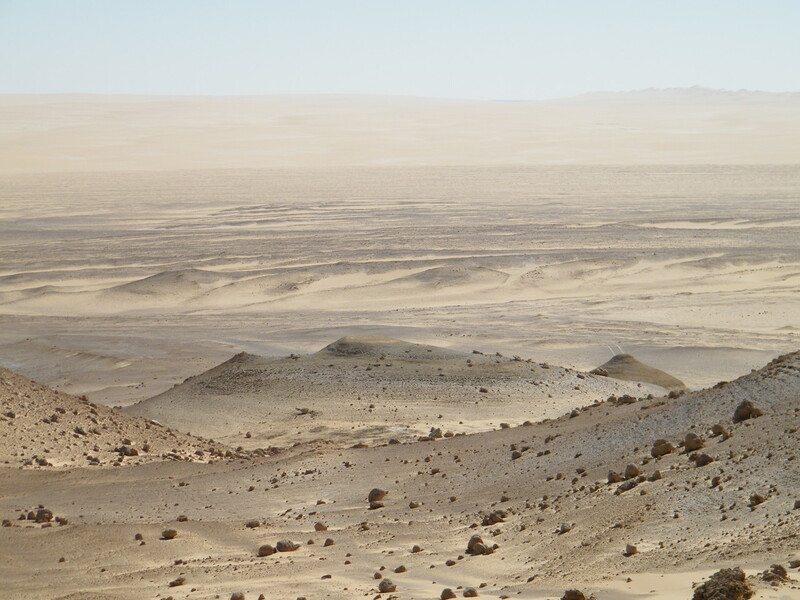 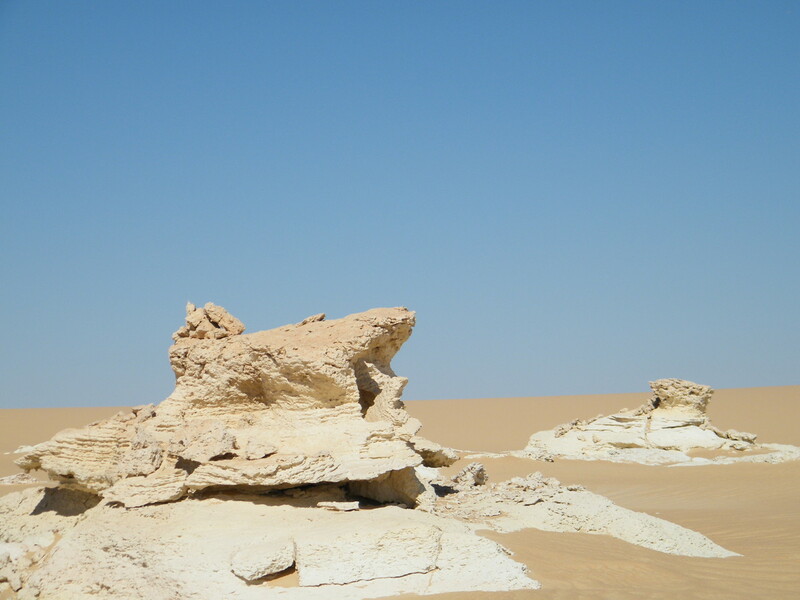 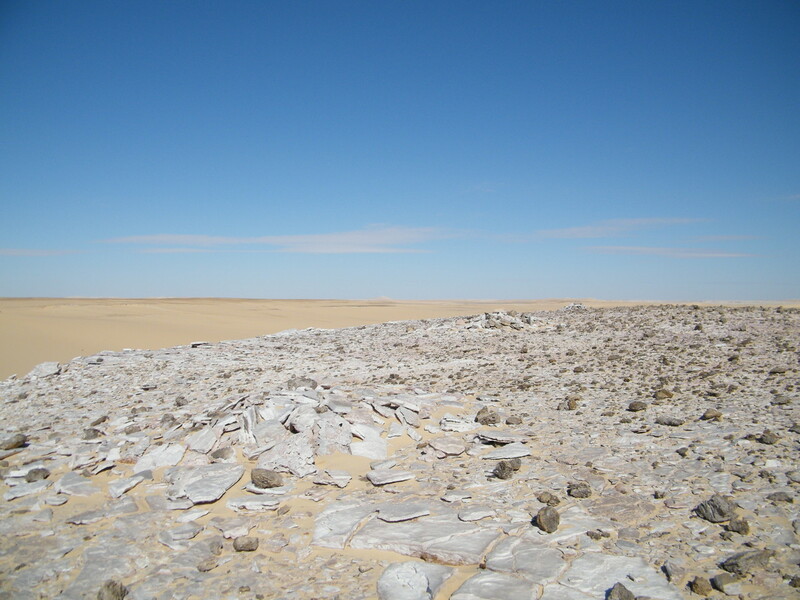 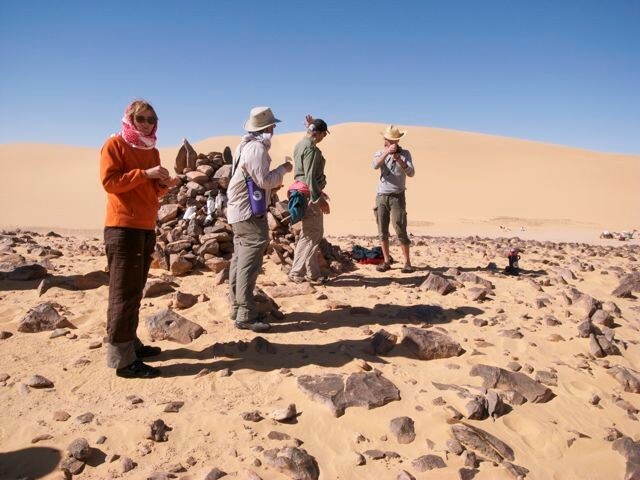 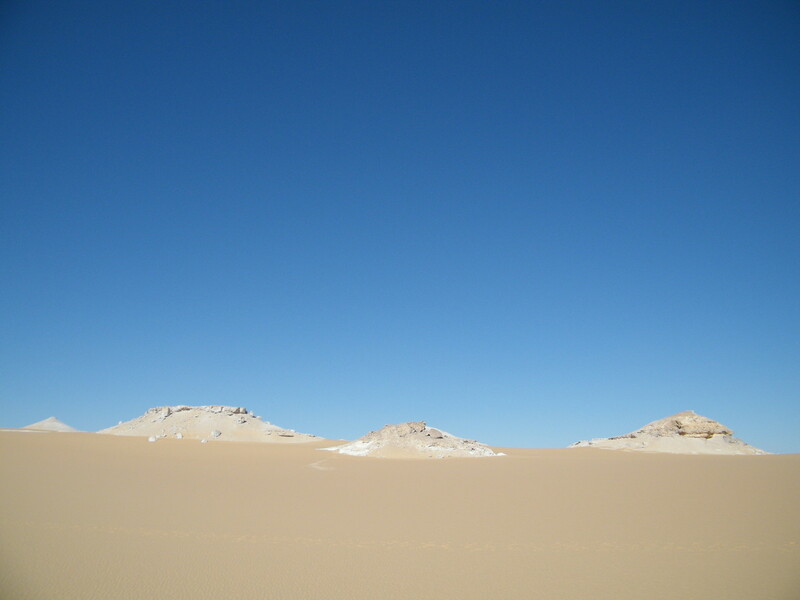 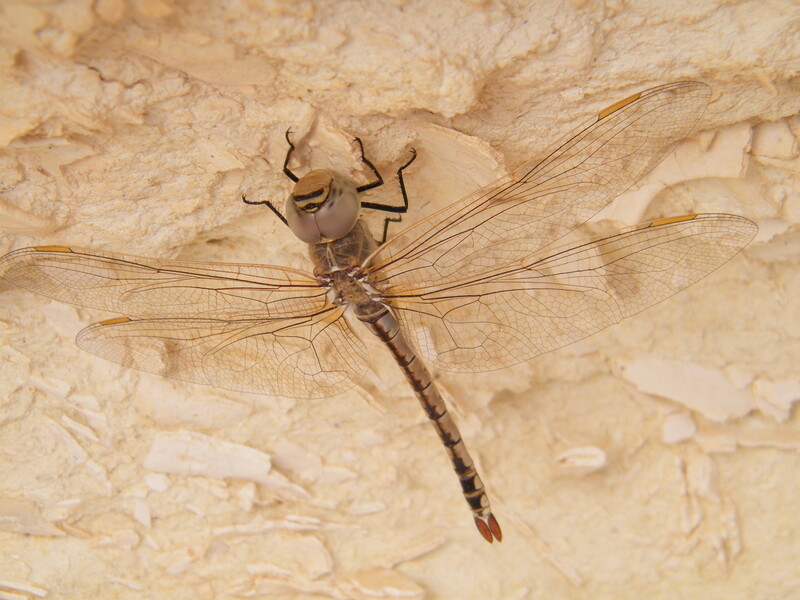 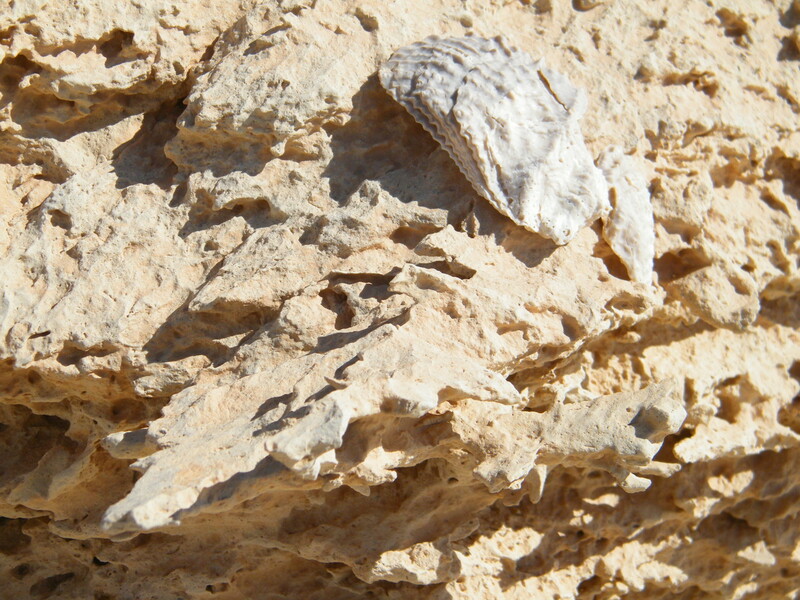 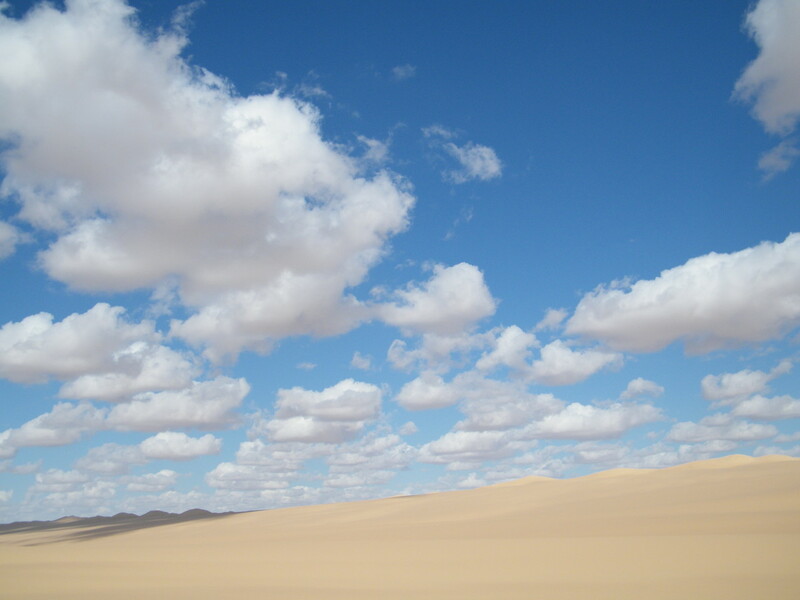 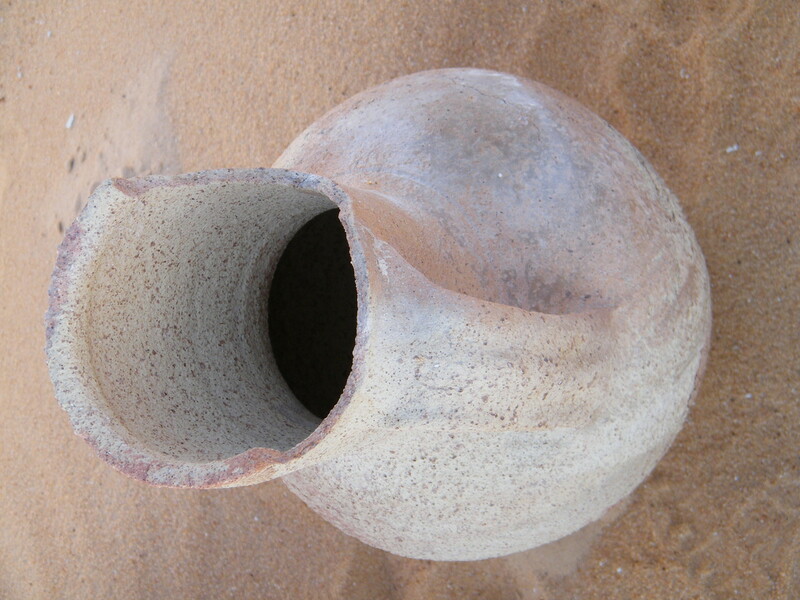 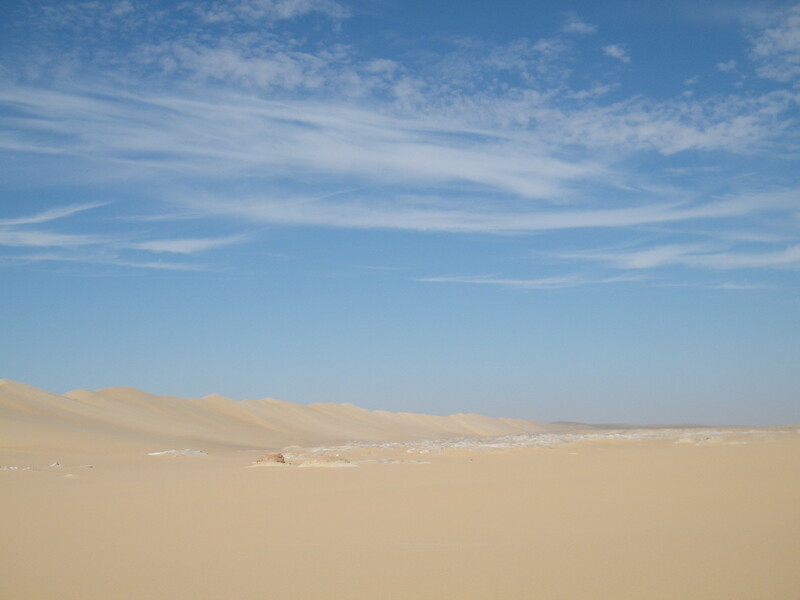 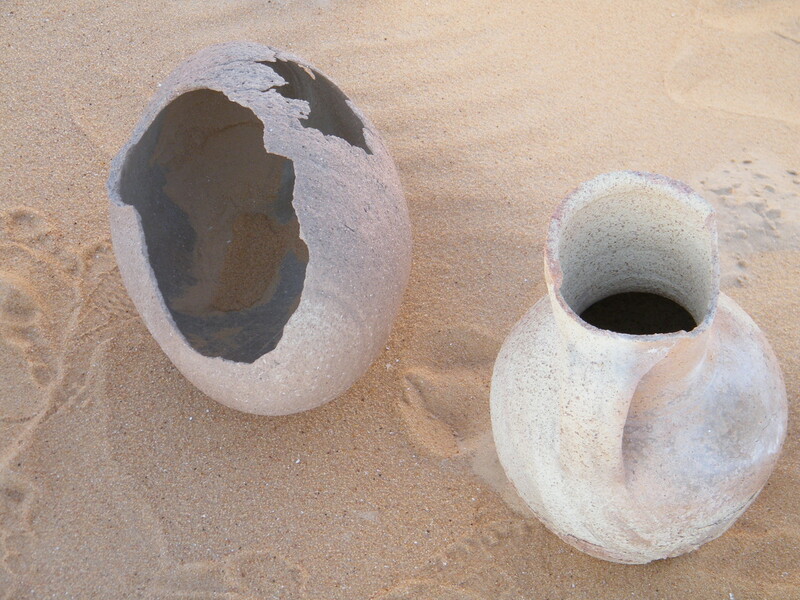 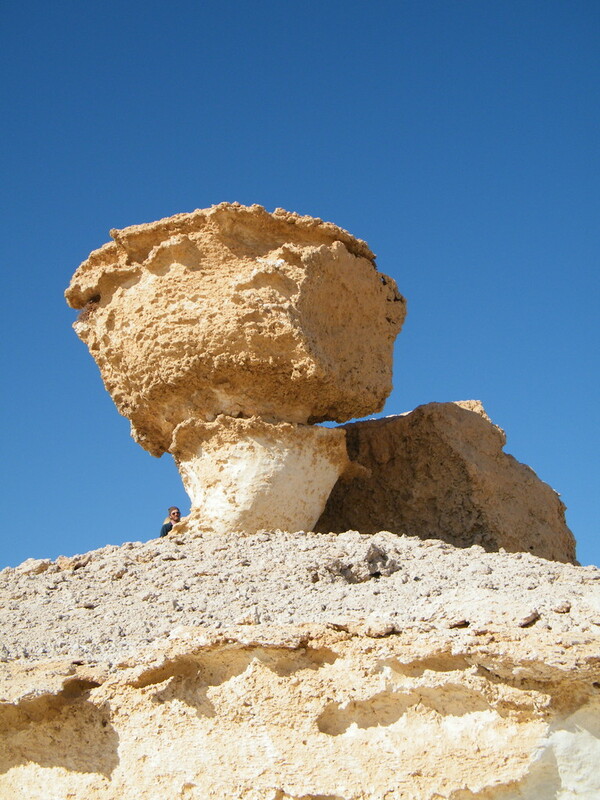 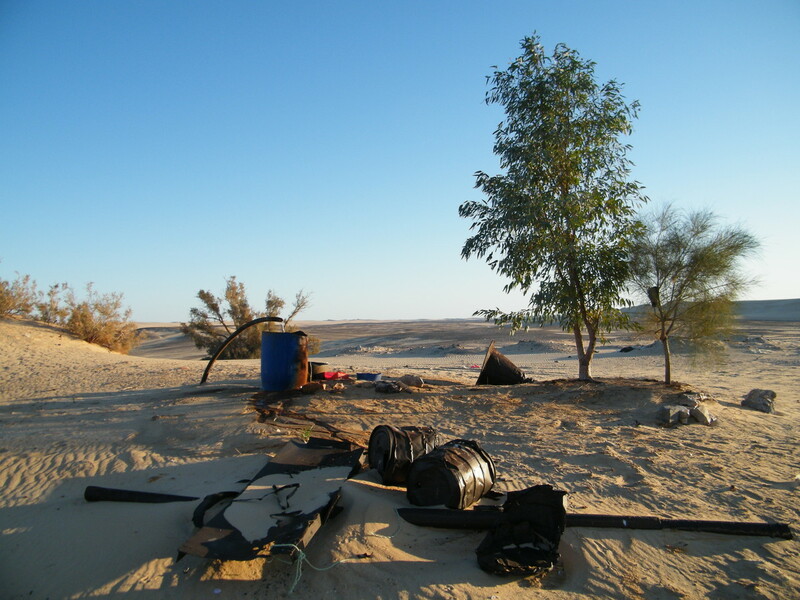 We found hidden valleys never before visited (there were no tracks in some places for days), stone tools, flint knapping stations, a cache of pots in good condition and some of the most spectacular desert scenery we have ever seen. The final team were: Richard Mohun, Robert Twigger, Claudia Grimm, Piers Dunn, Patrick McHugh, Dr John Crockett, Ali Zeydan, Hassan Massut, Salah and Abdullah Hamed. 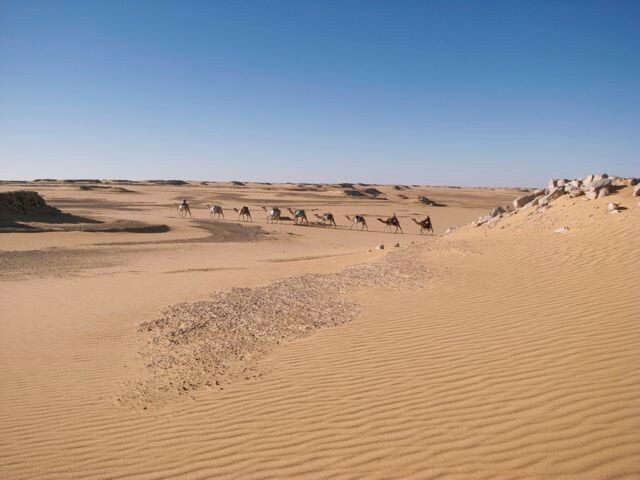 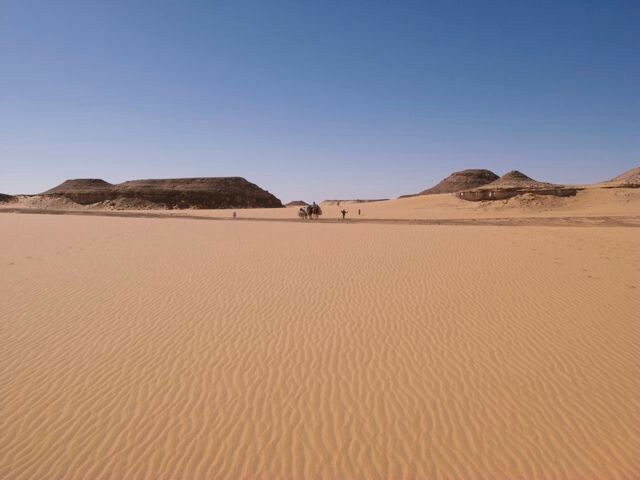 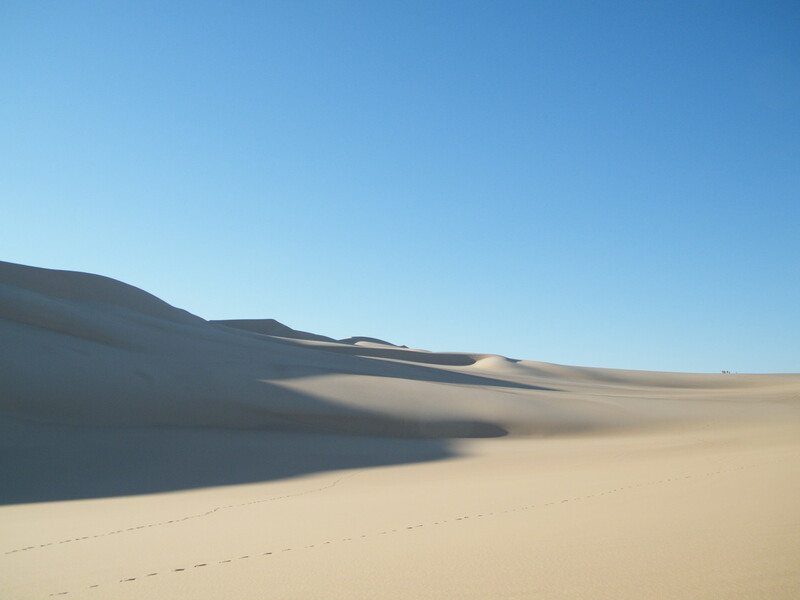 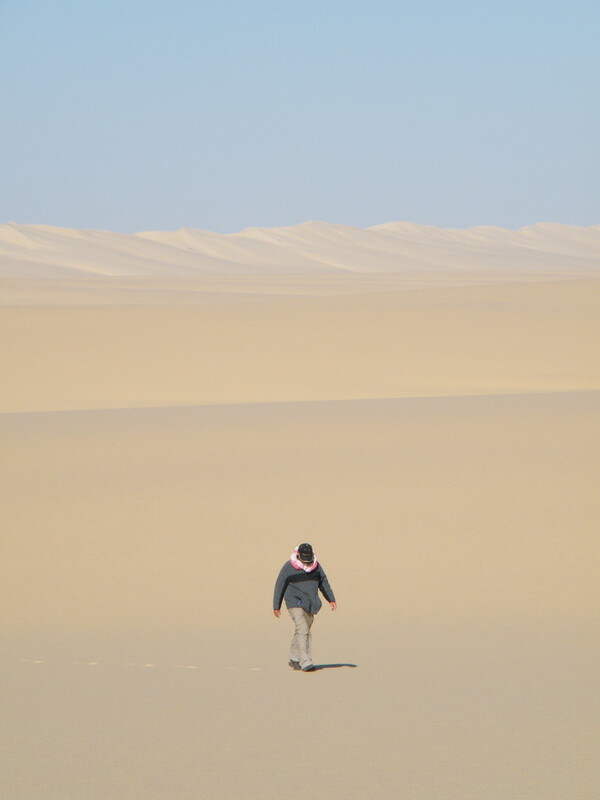 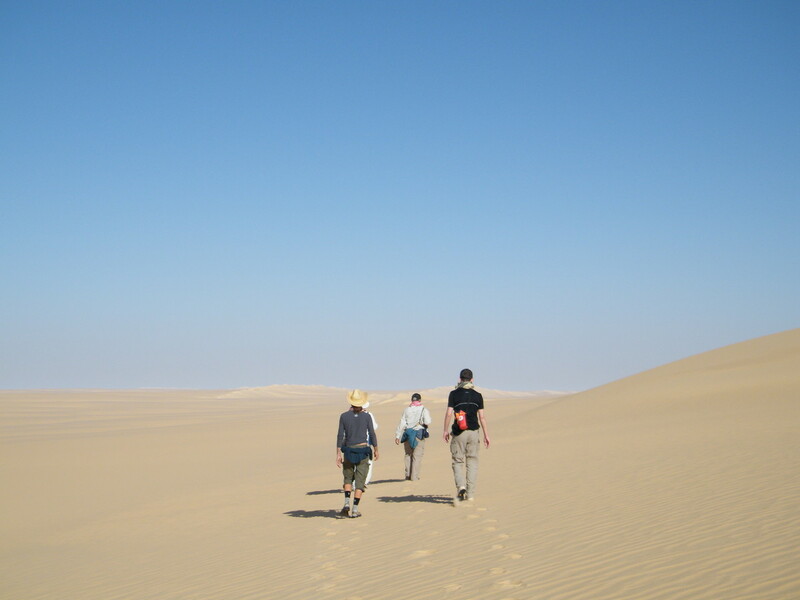 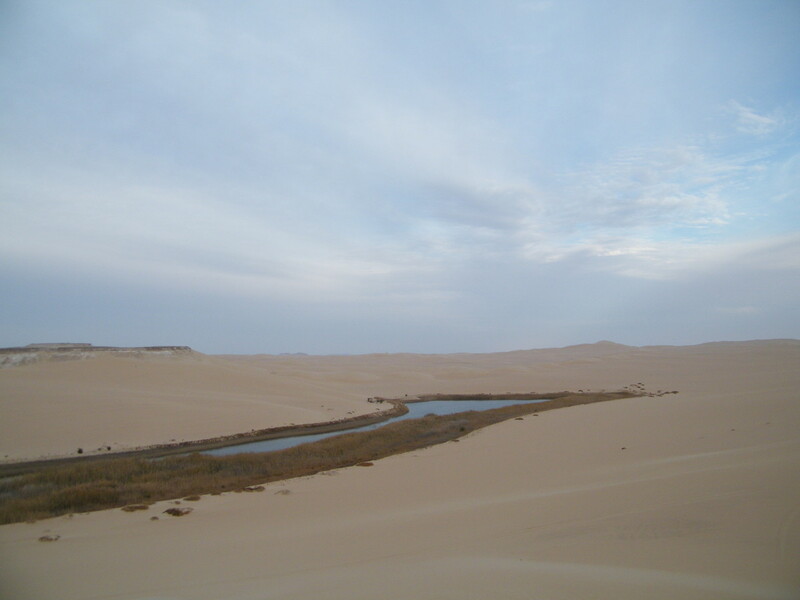 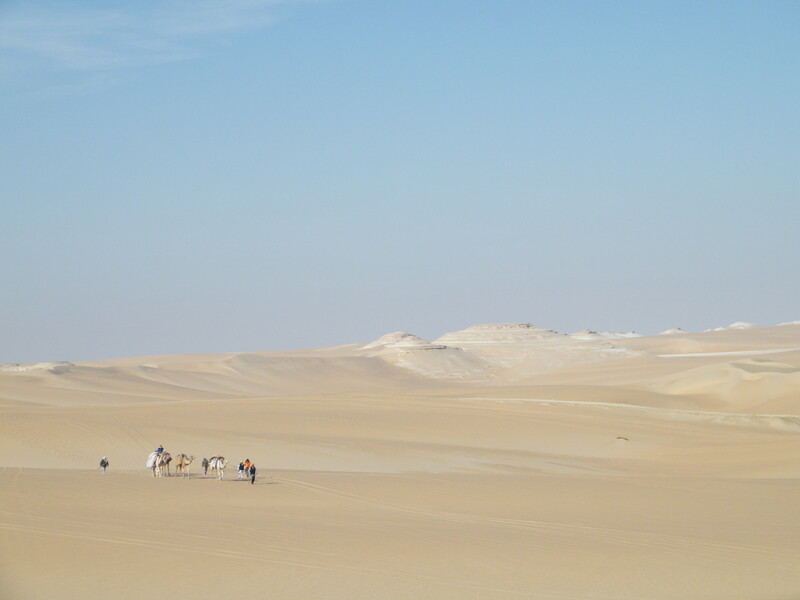 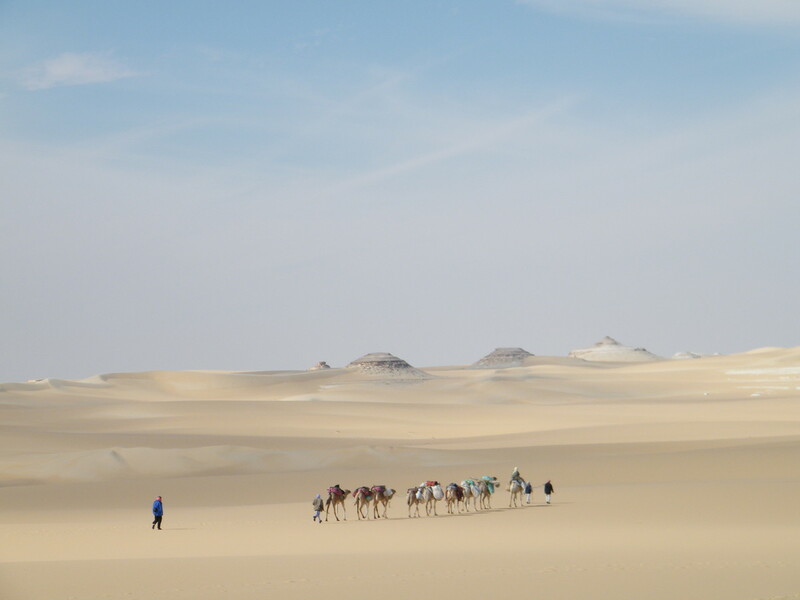 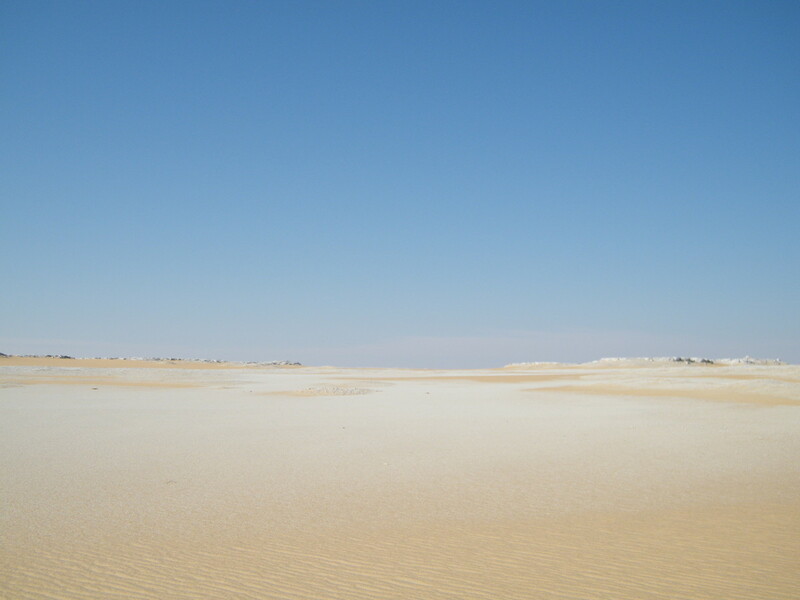 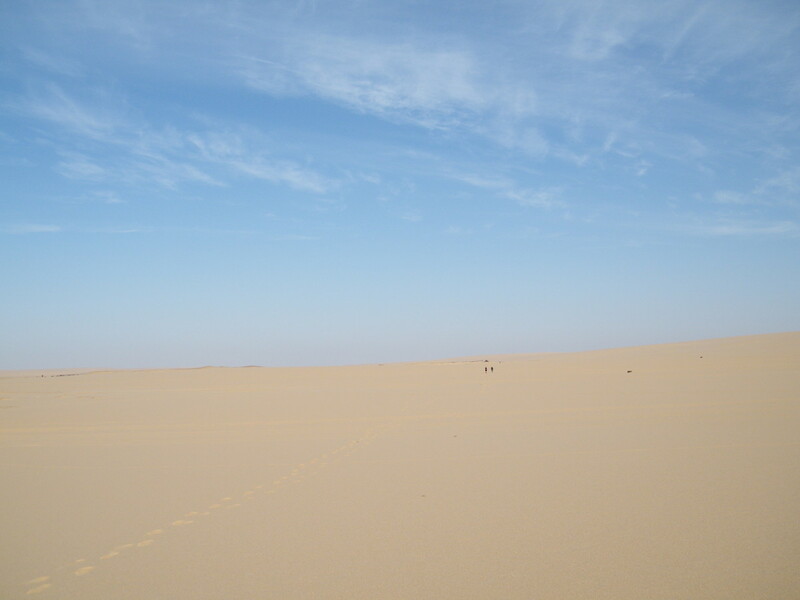 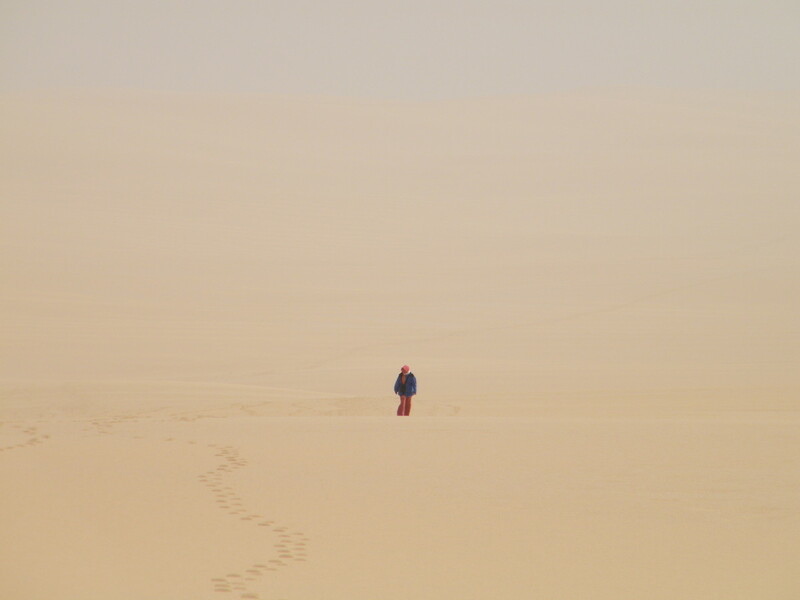 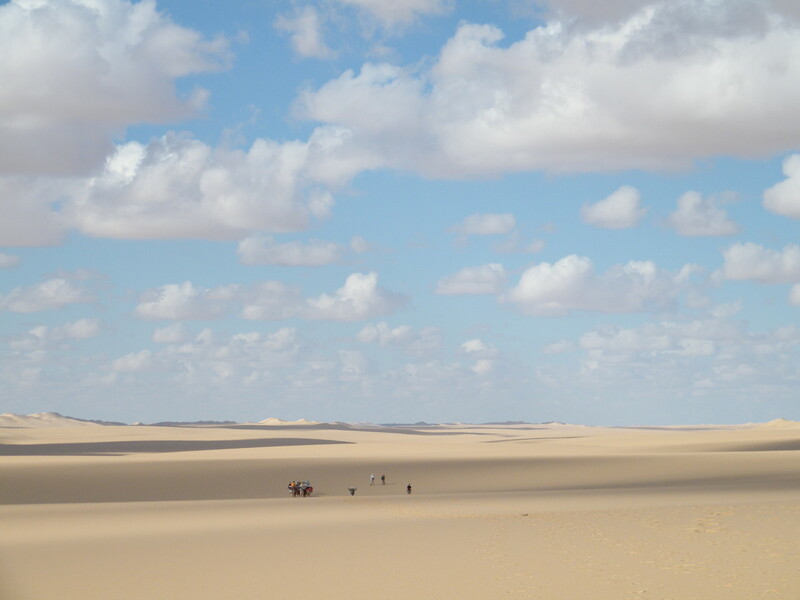 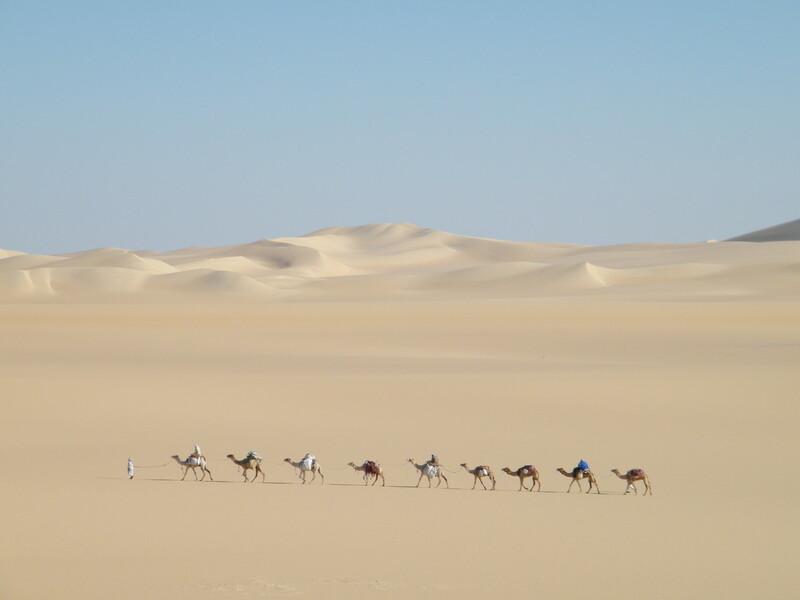 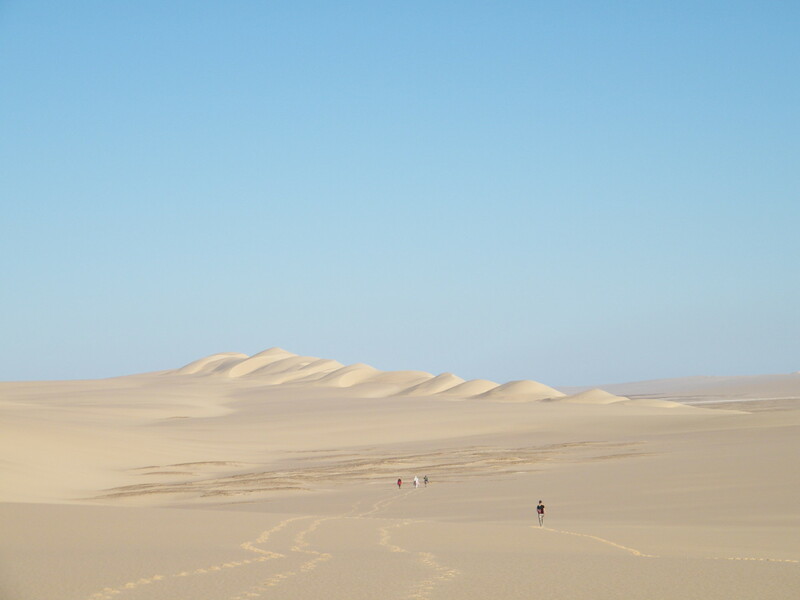 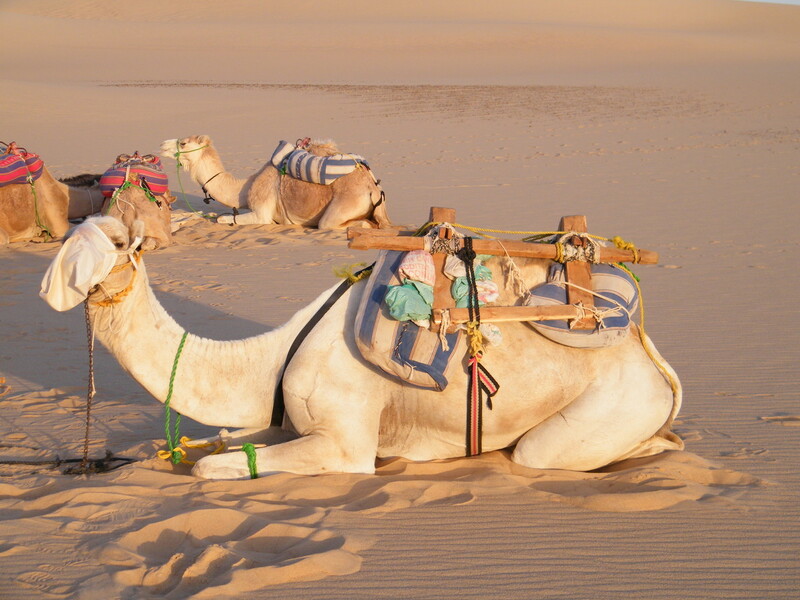 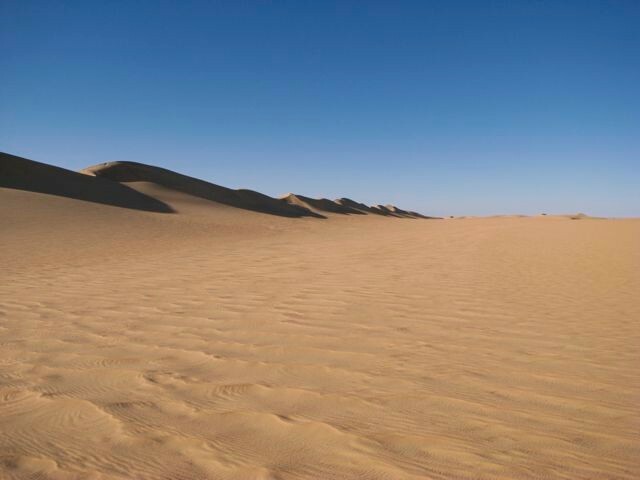 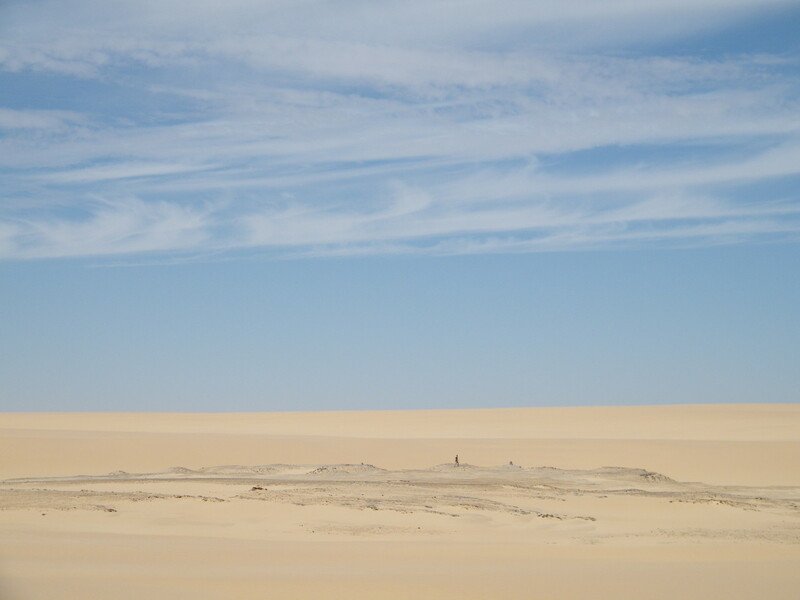 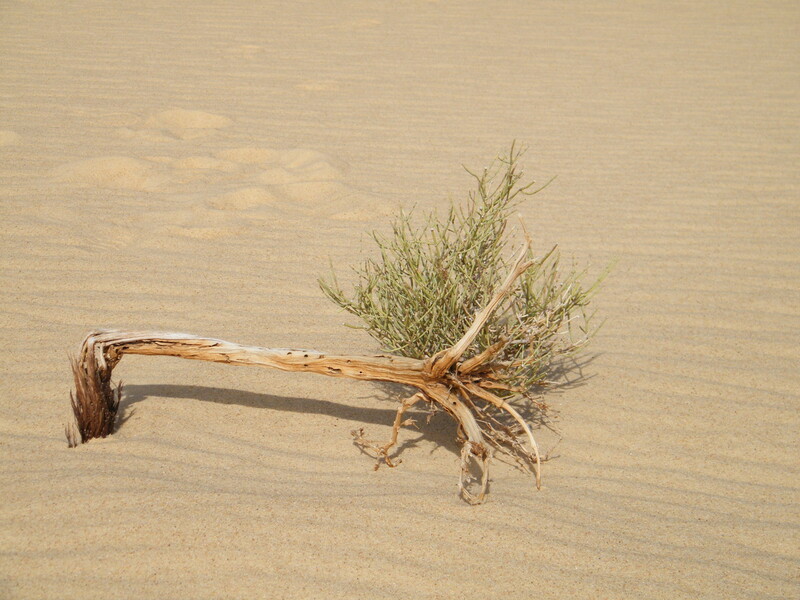 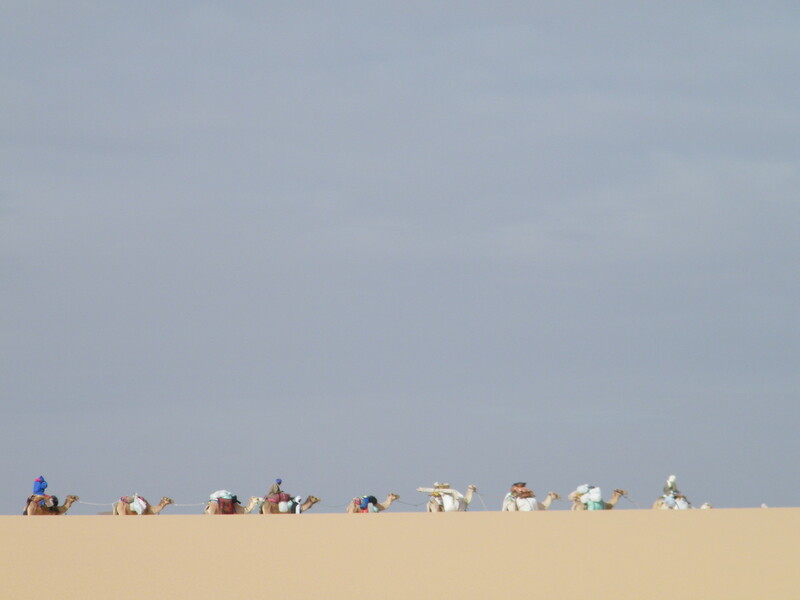 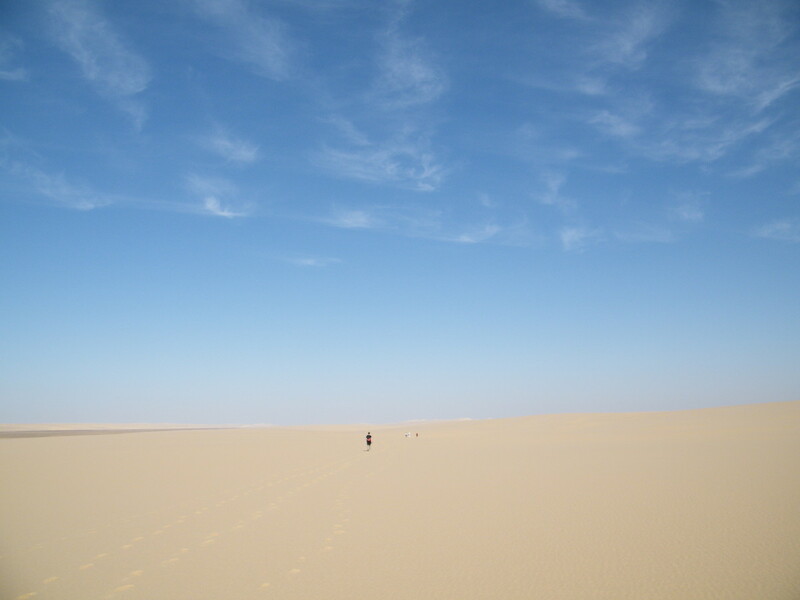 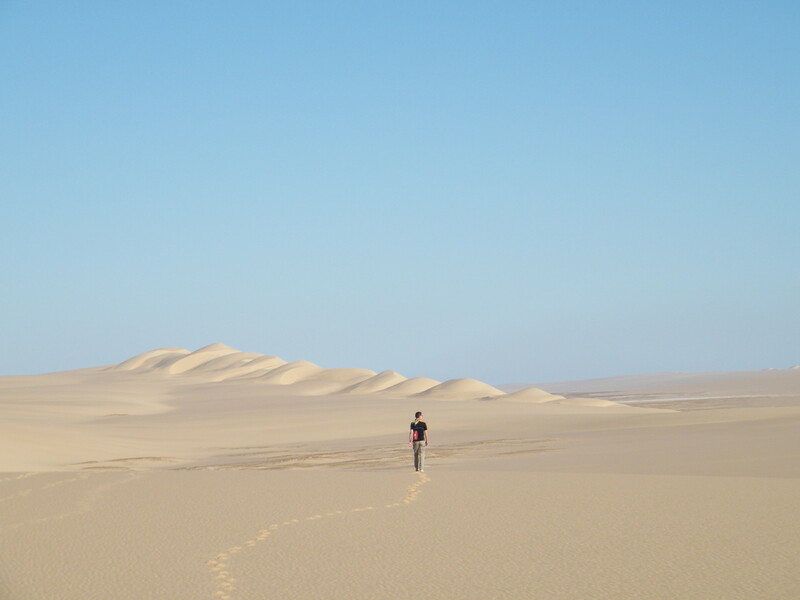 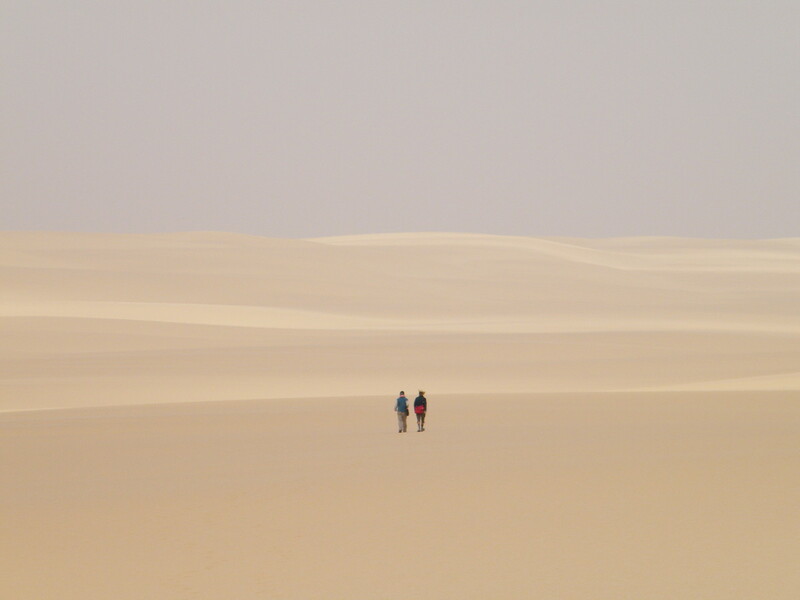 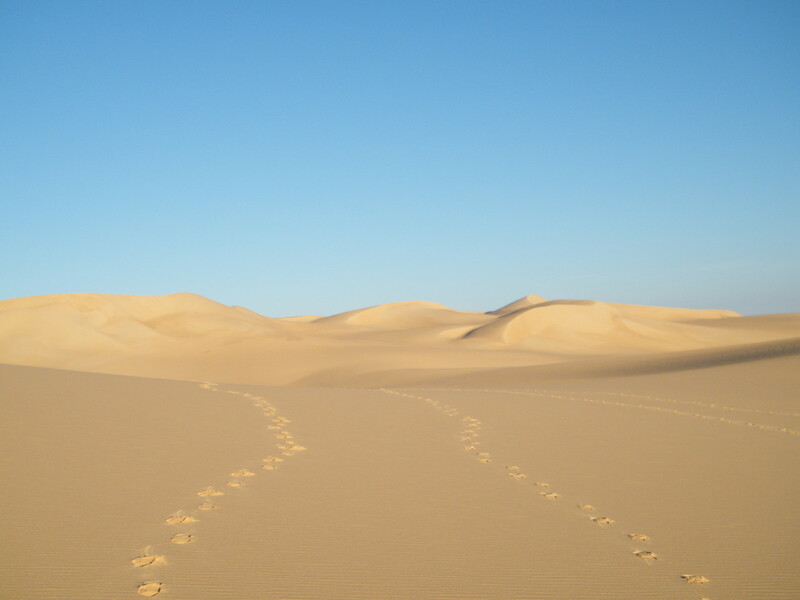 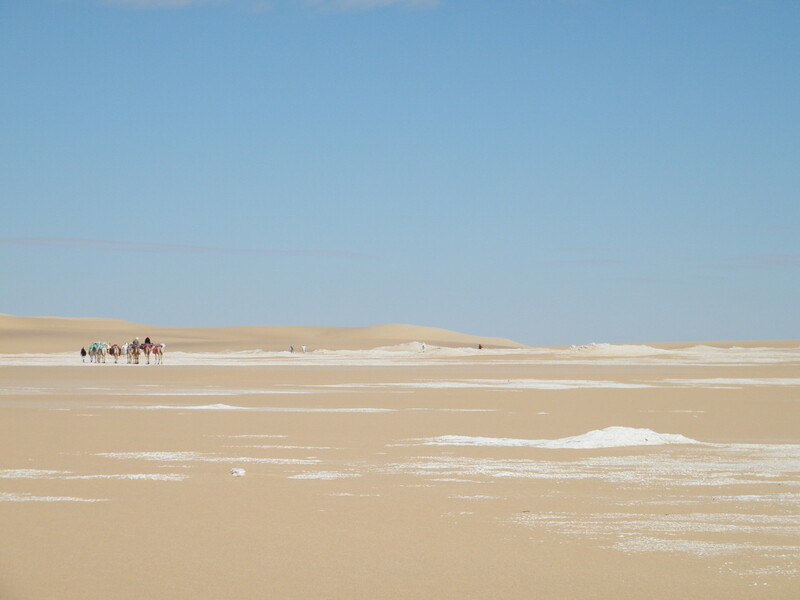 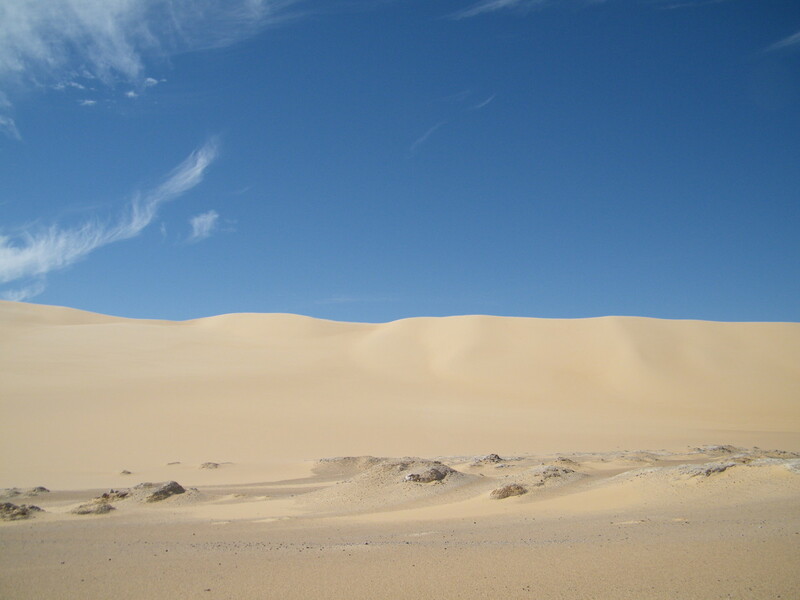 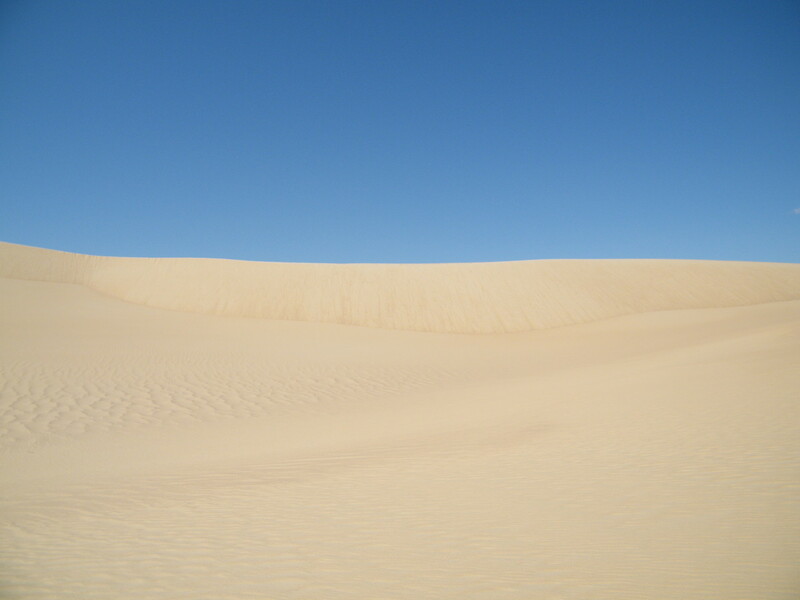 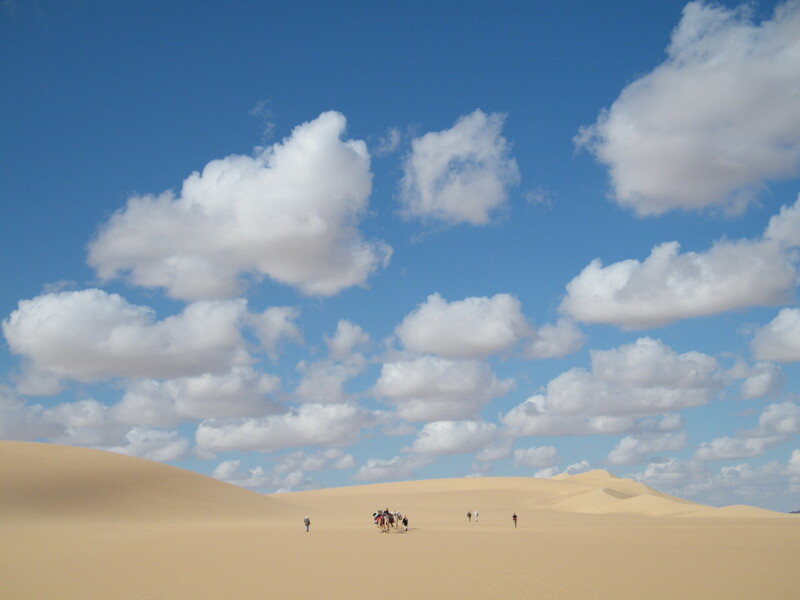 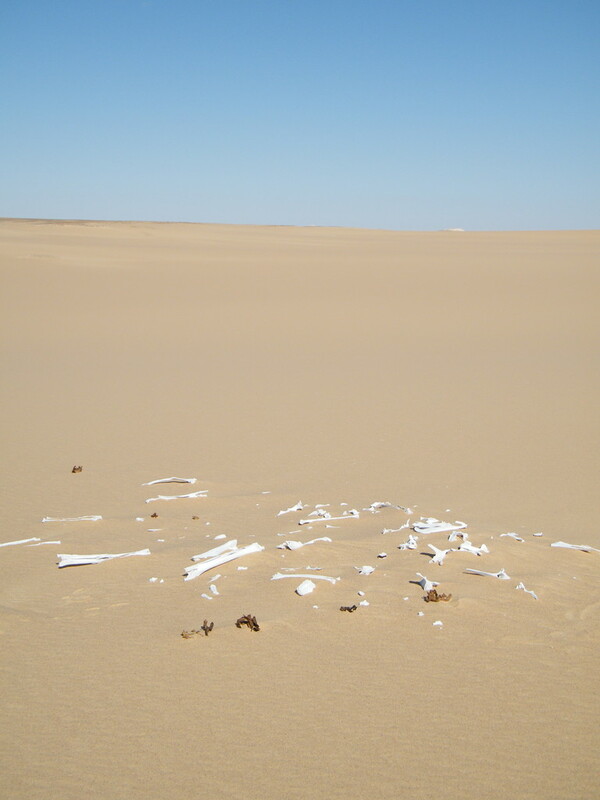 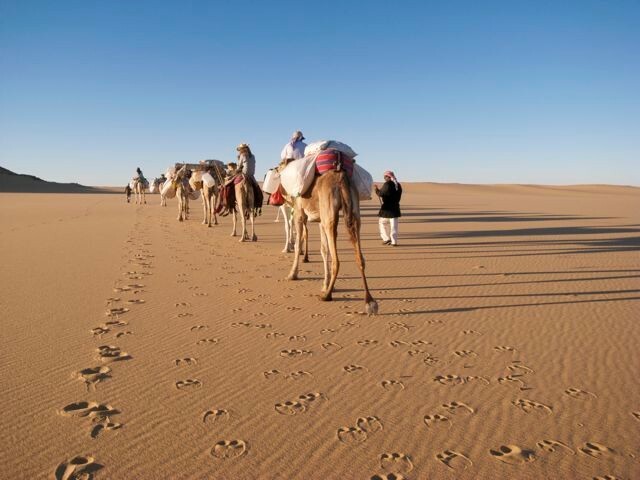 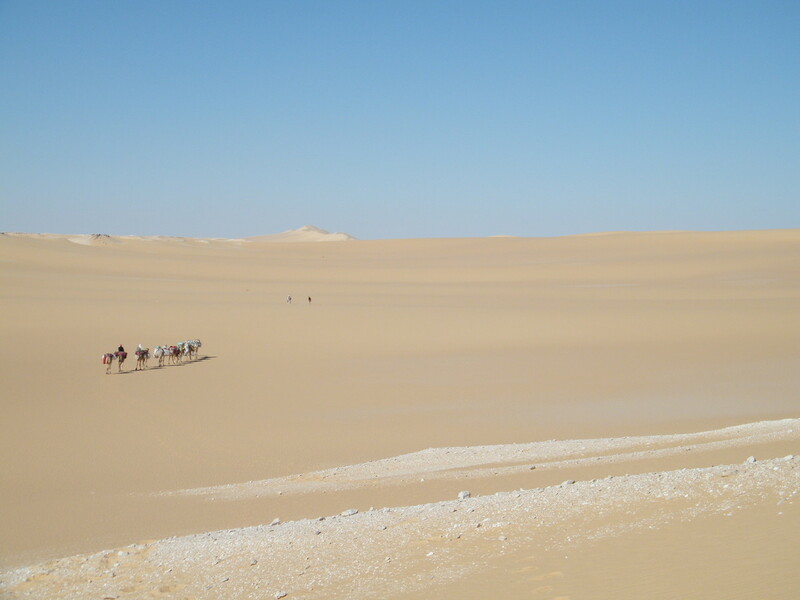 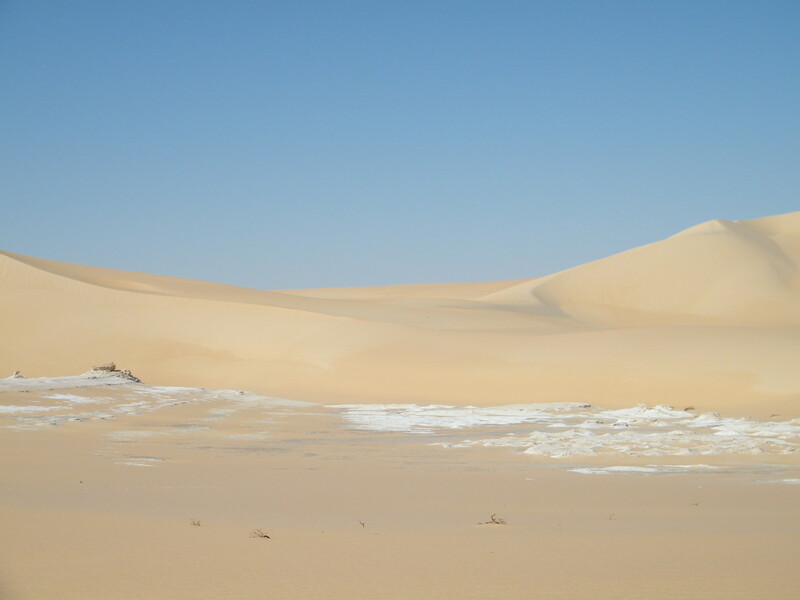 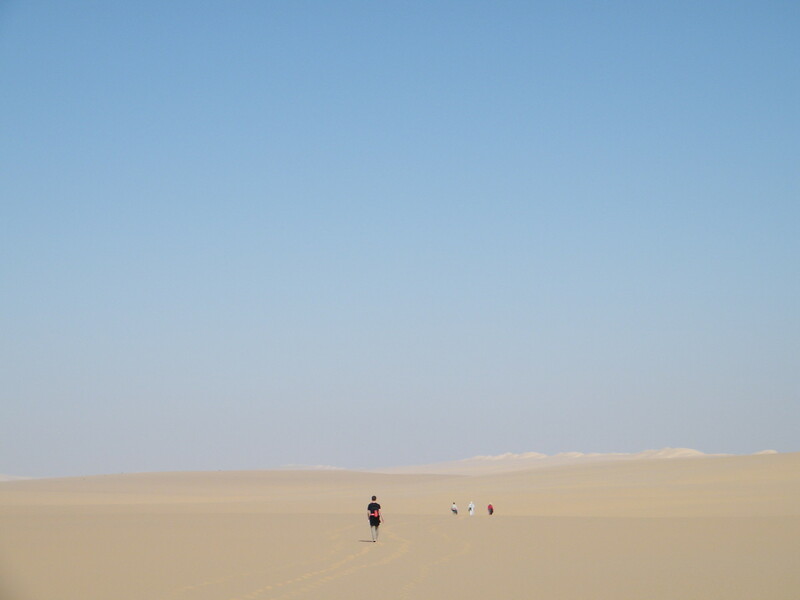 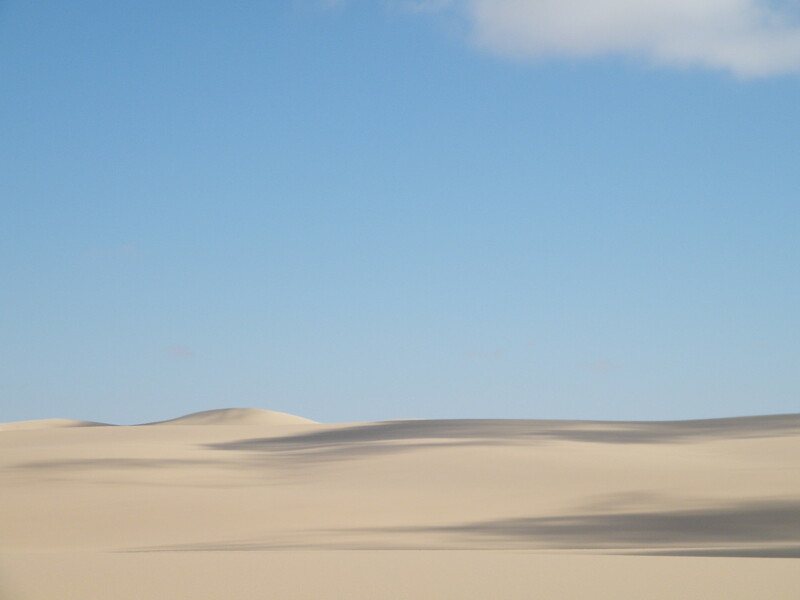 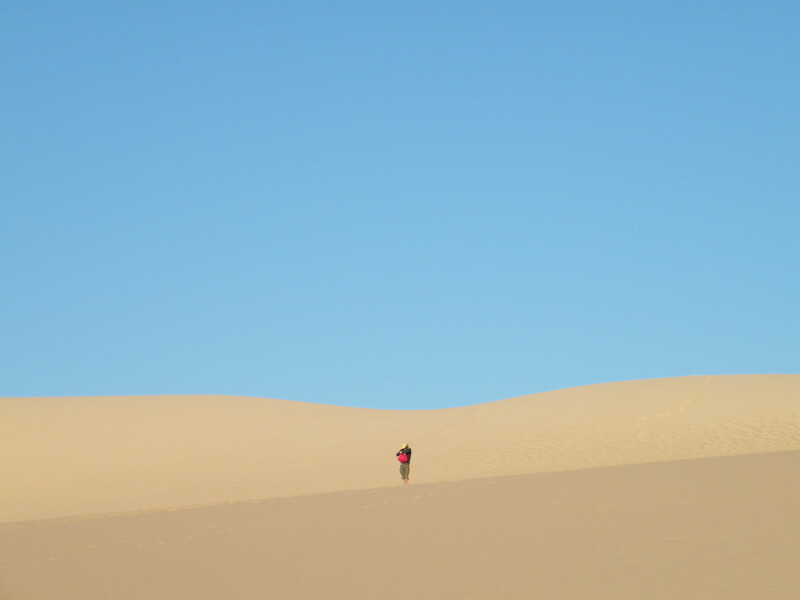 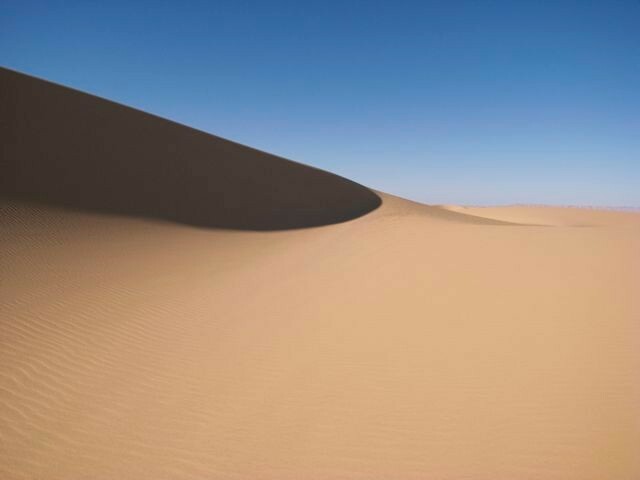 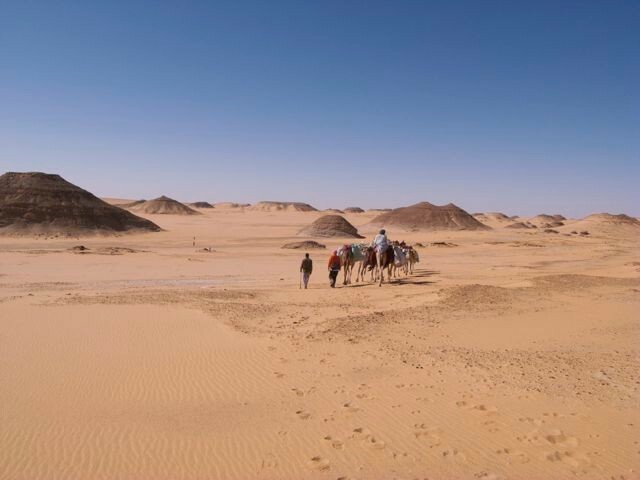 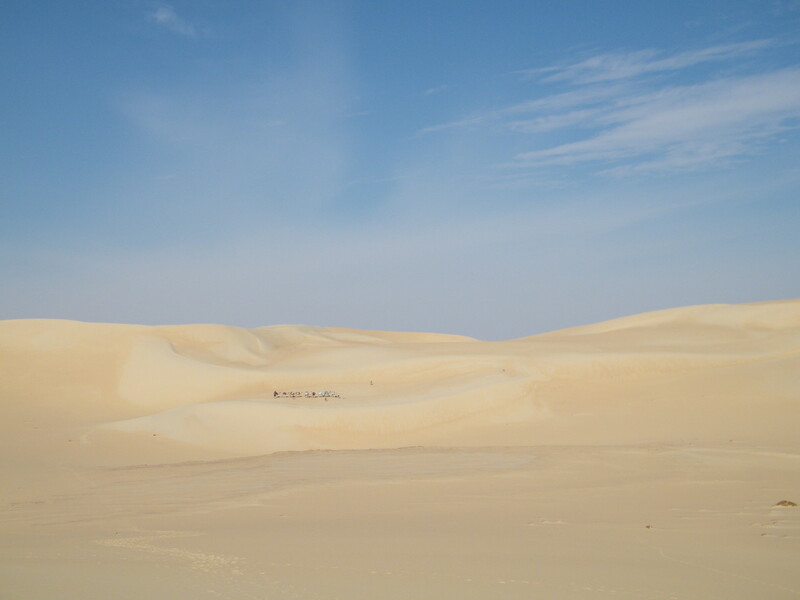 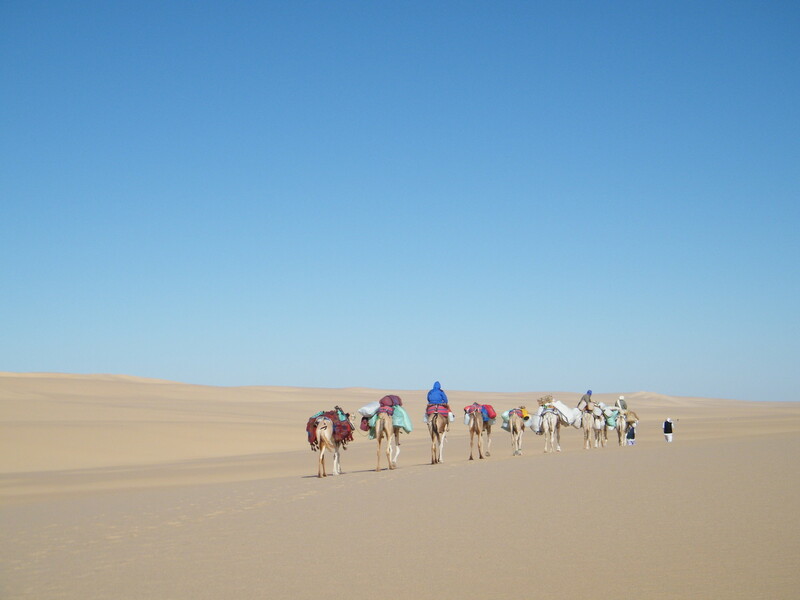 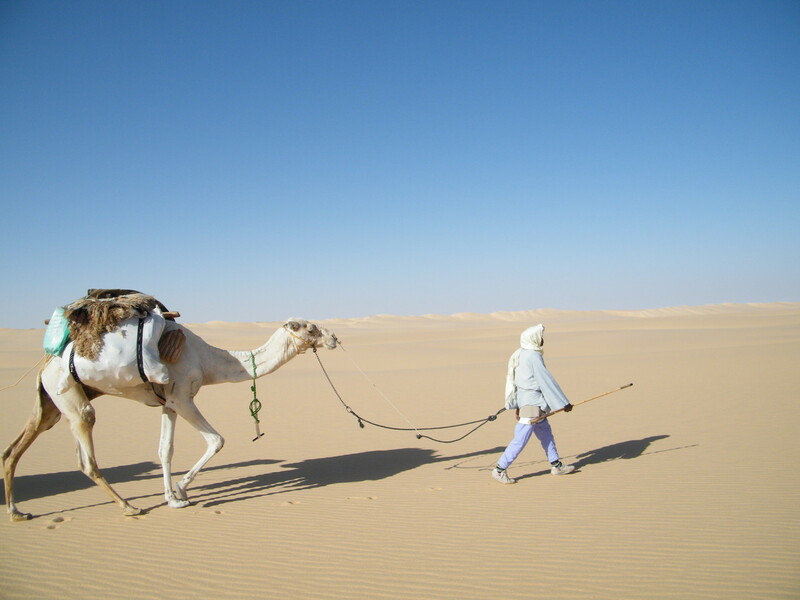 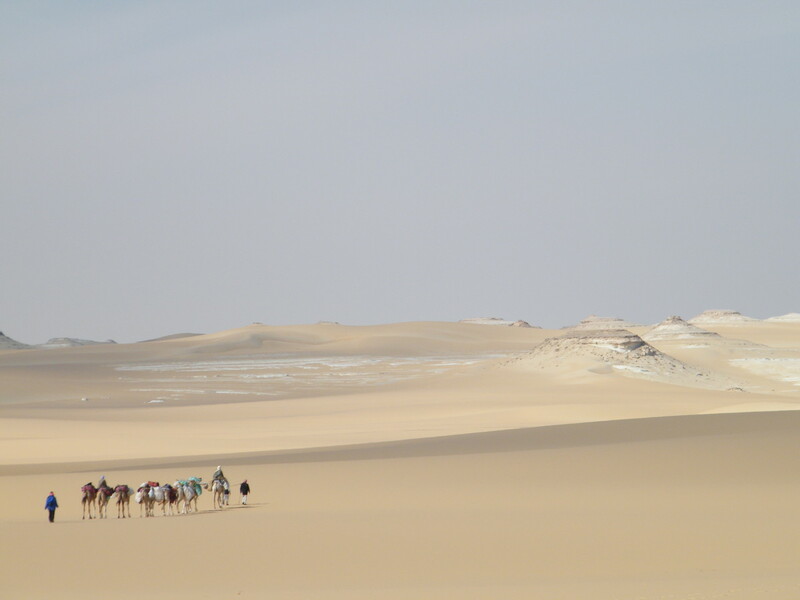 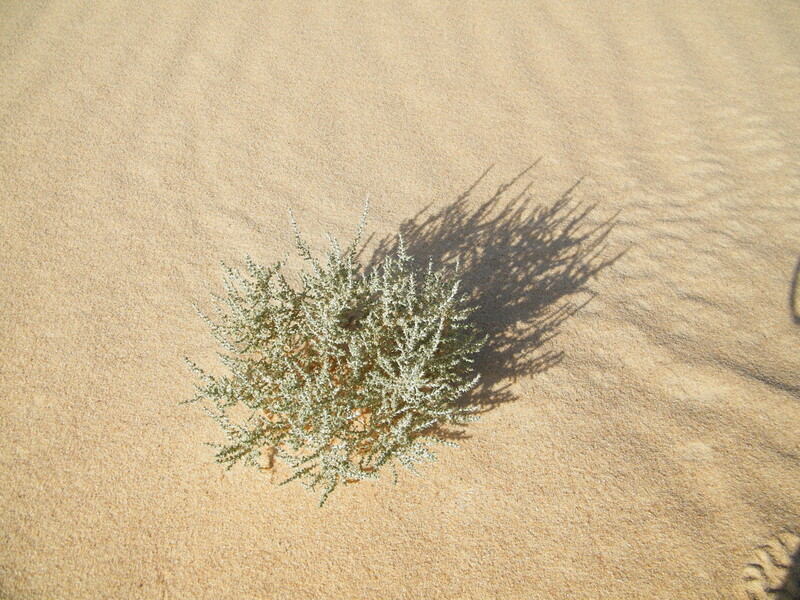 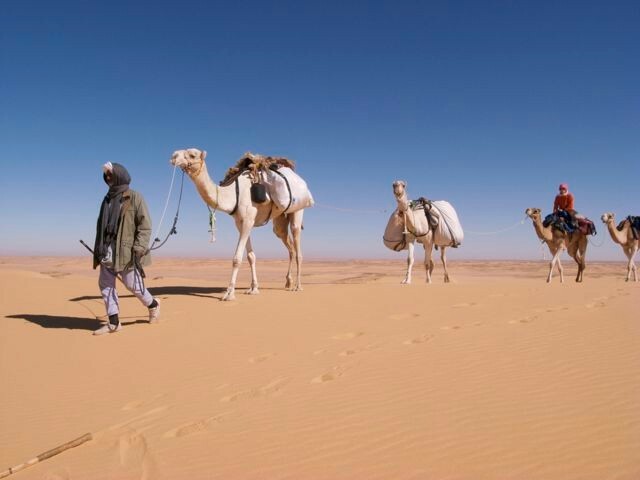 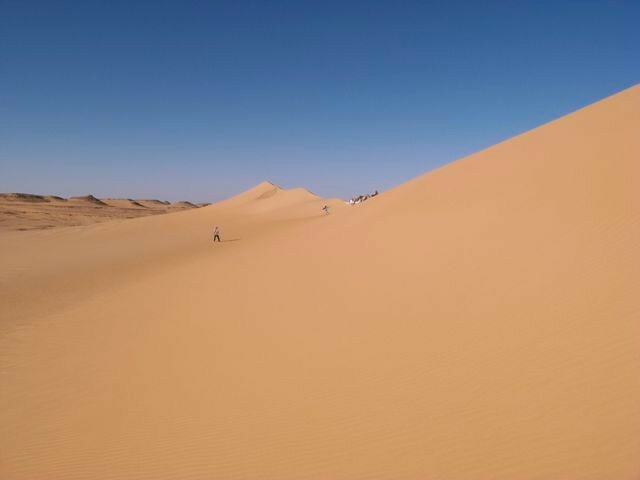 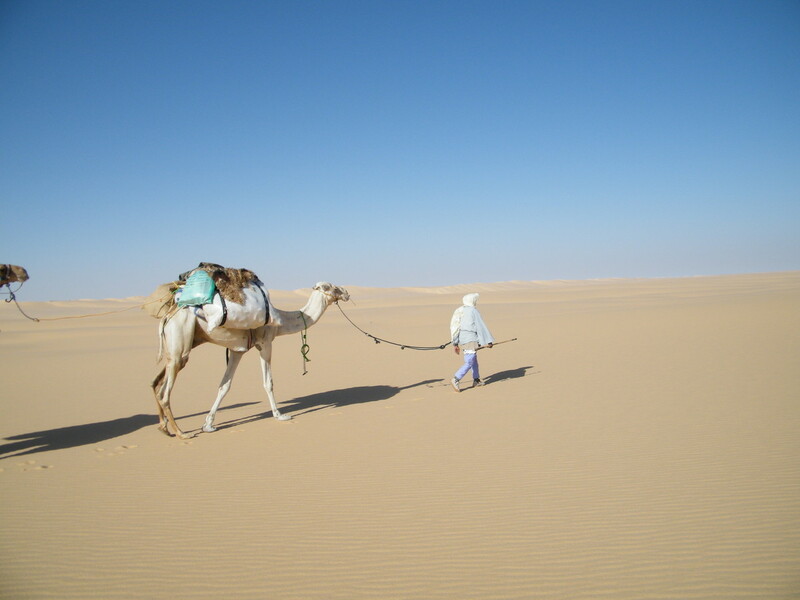 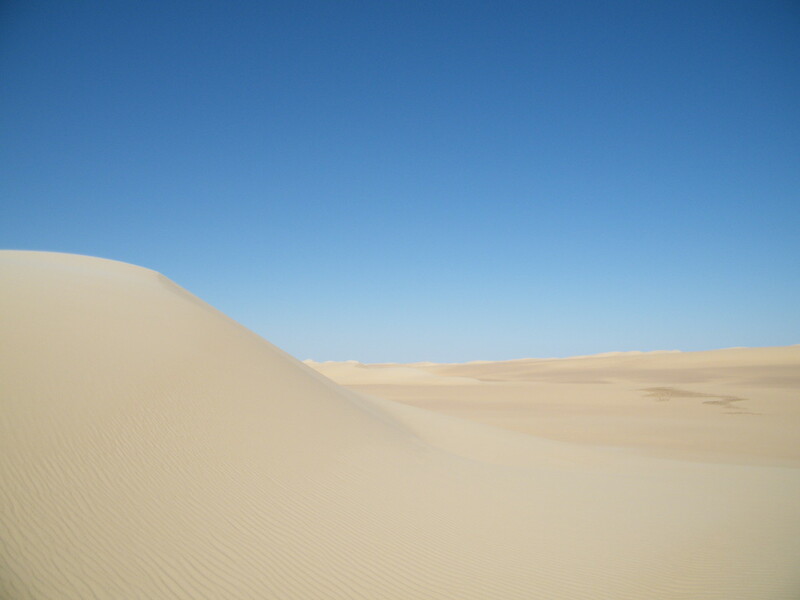 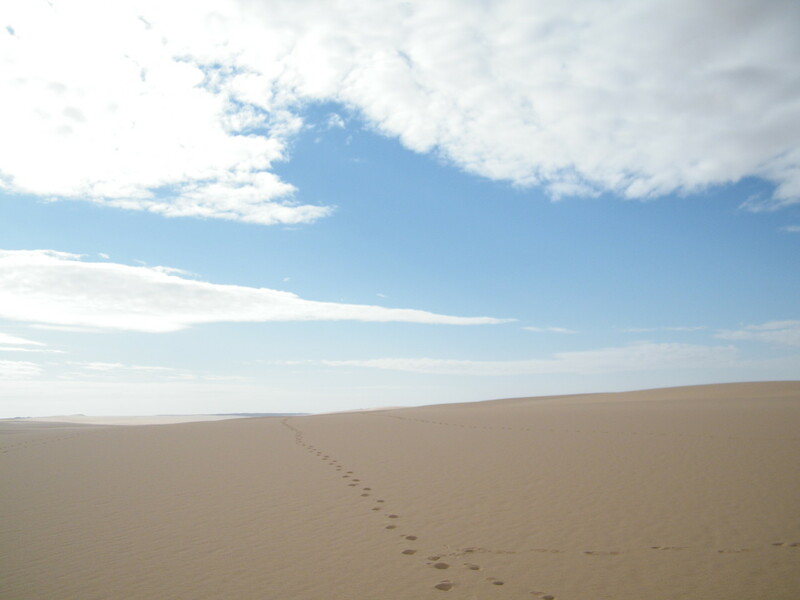 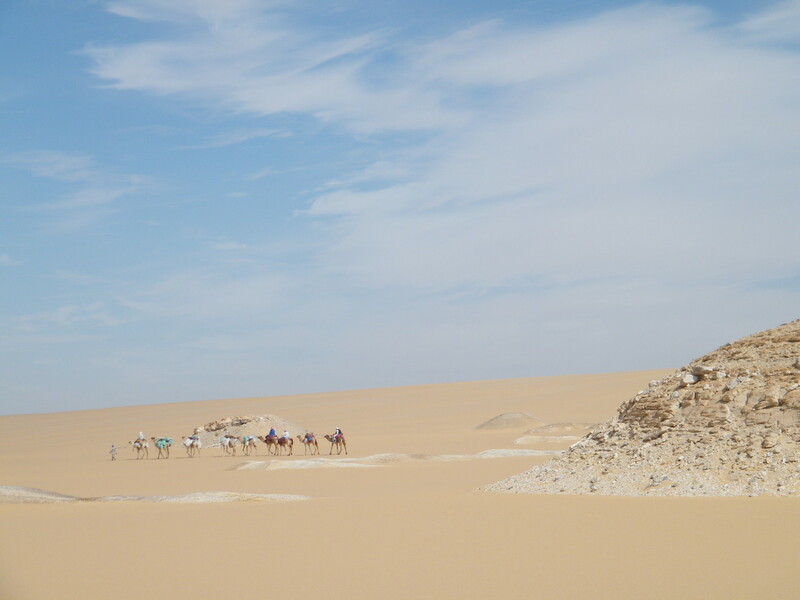 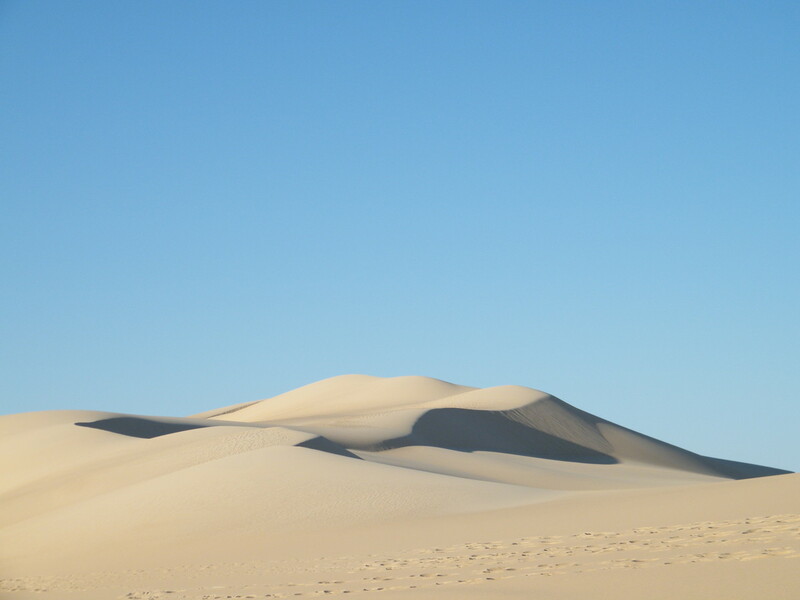 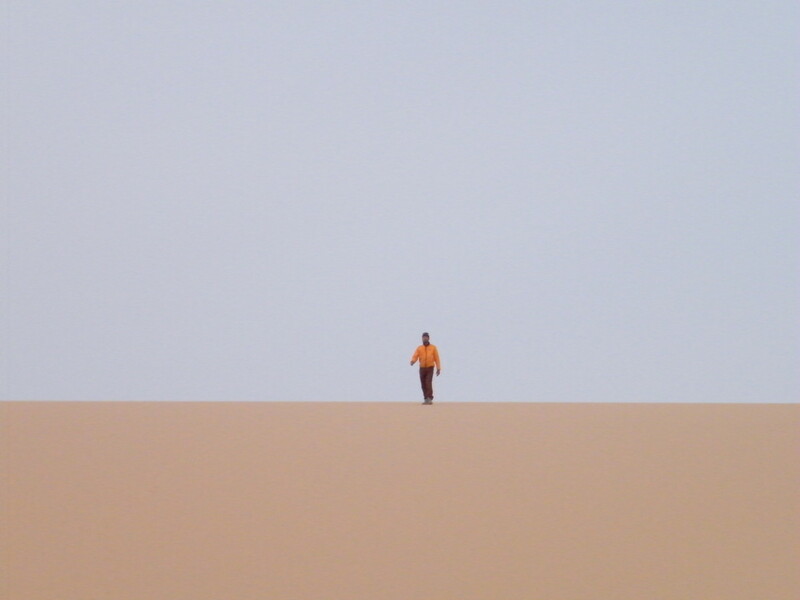 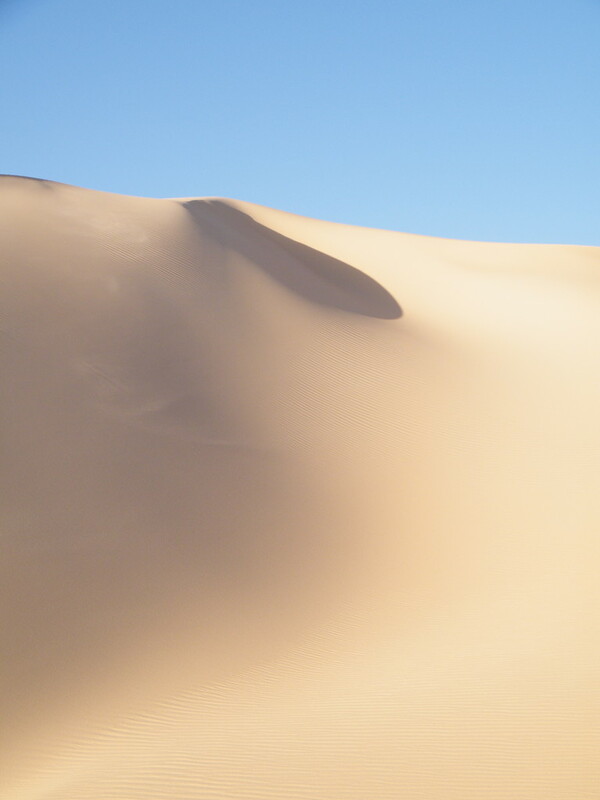 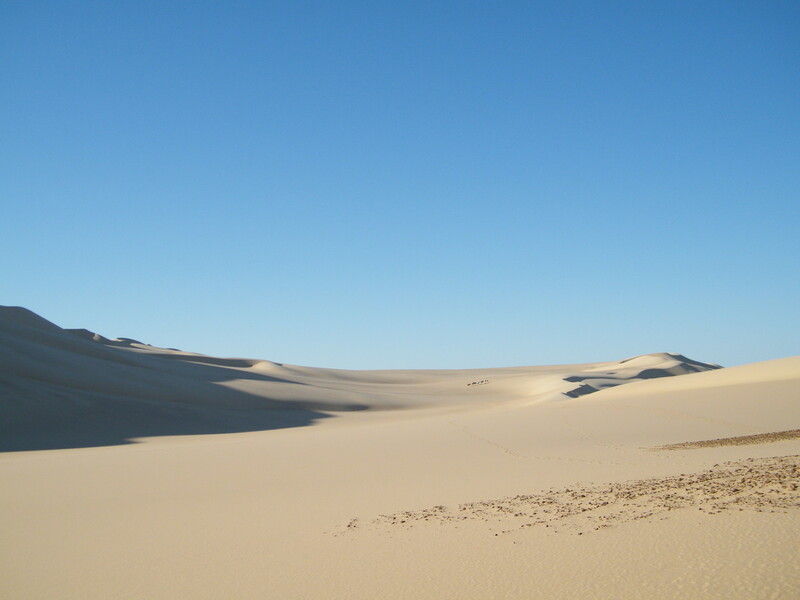 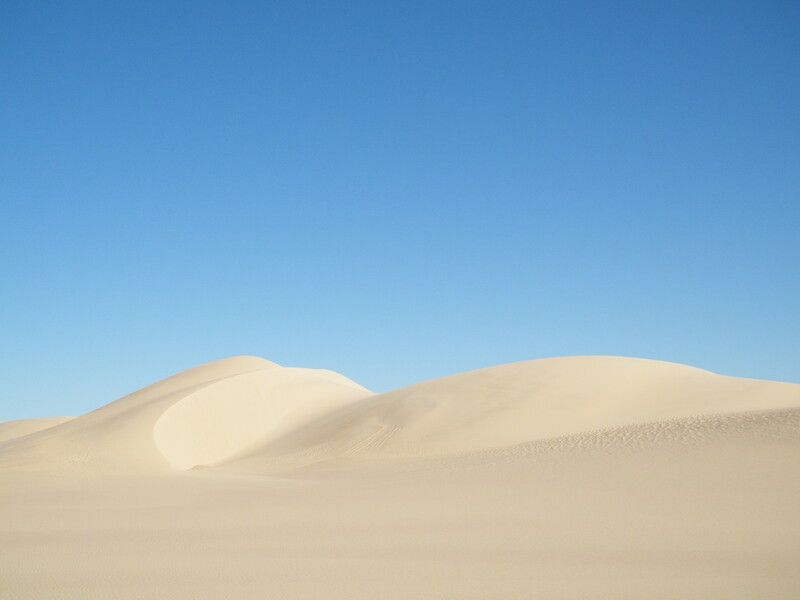 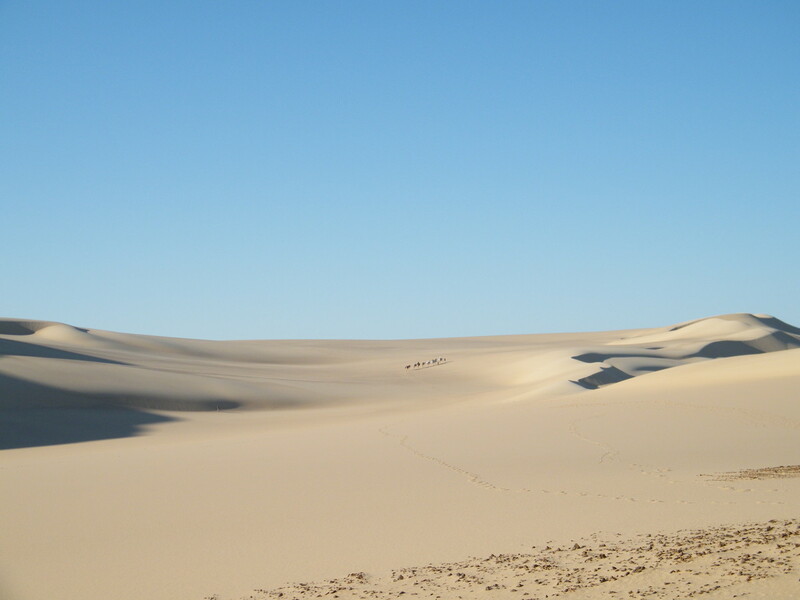 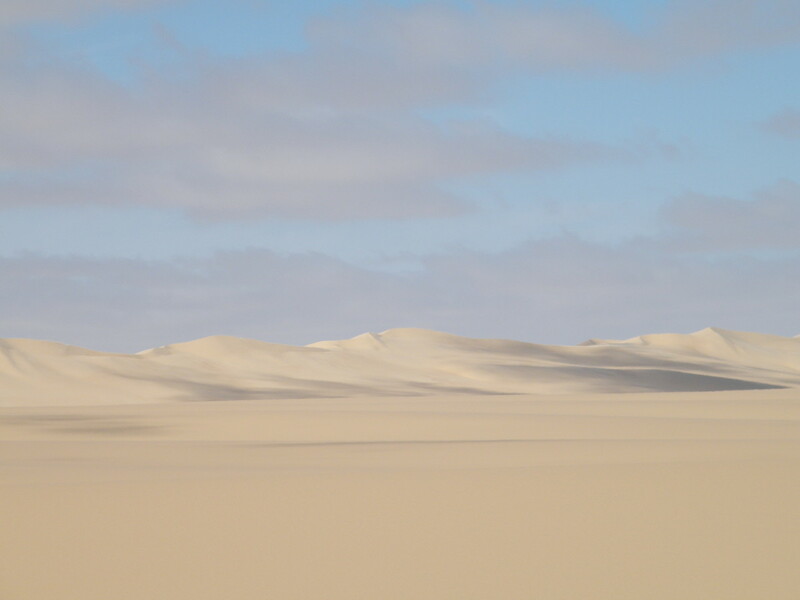 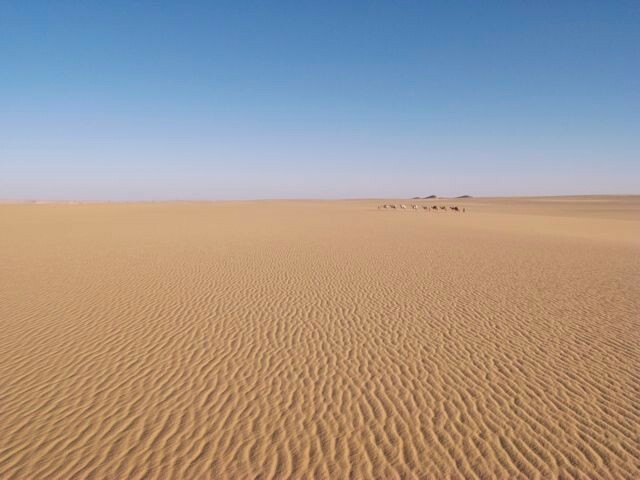 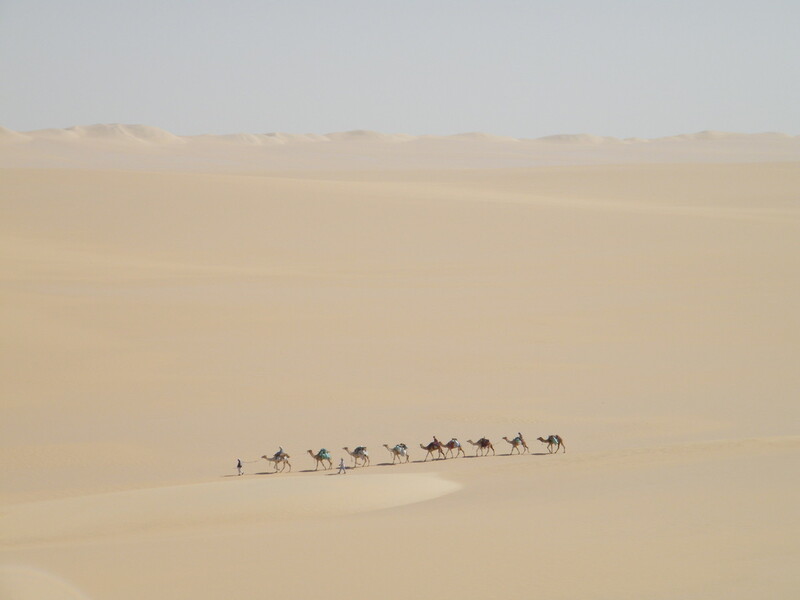 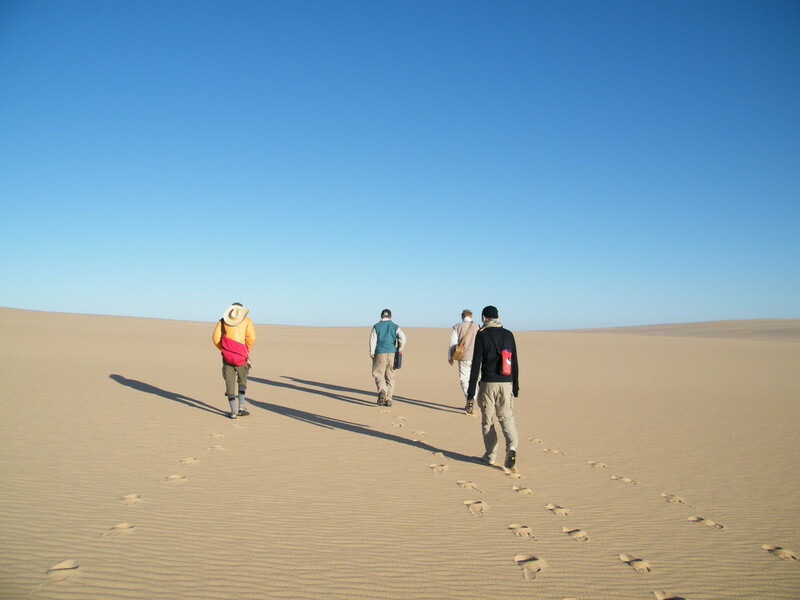 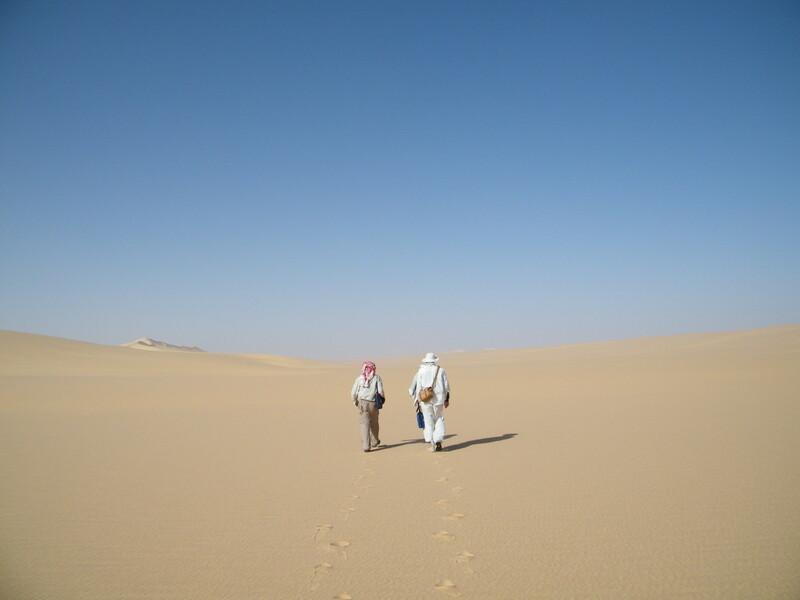 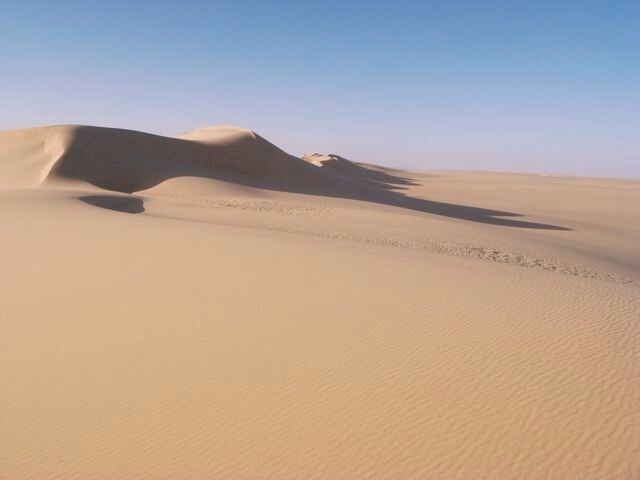 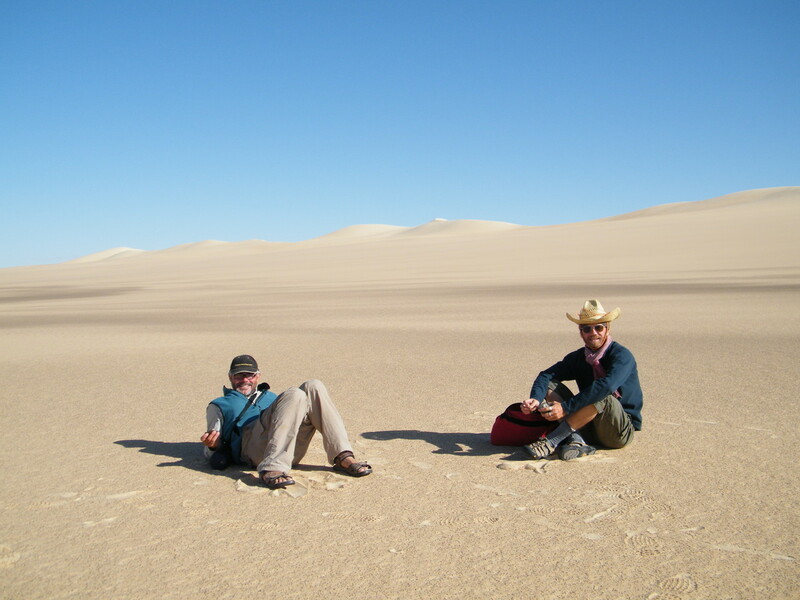 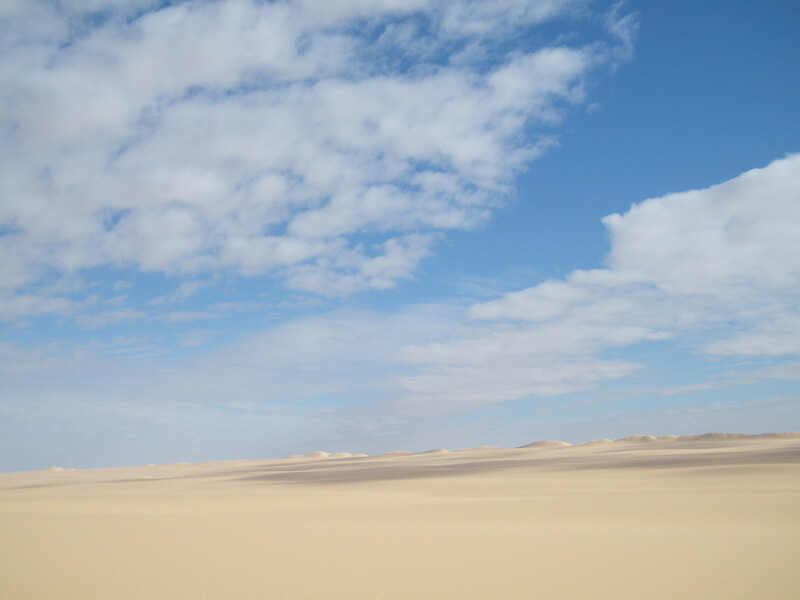 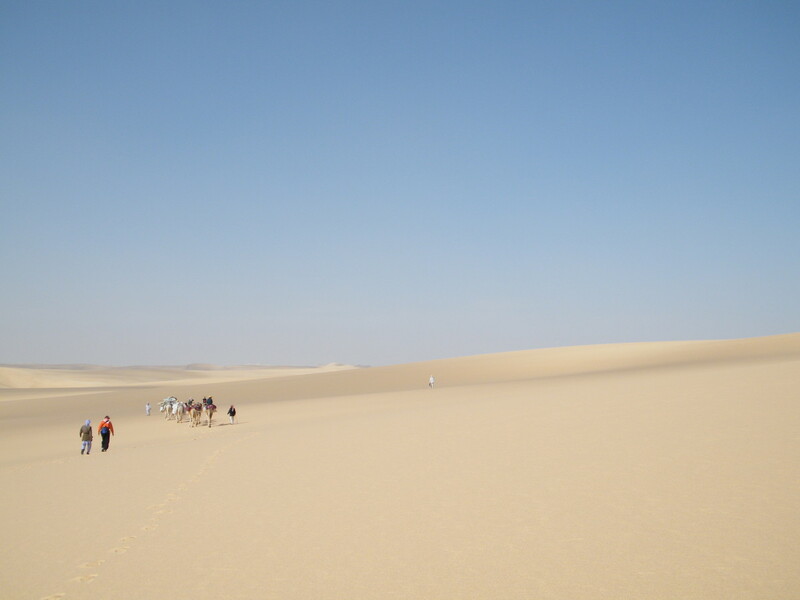 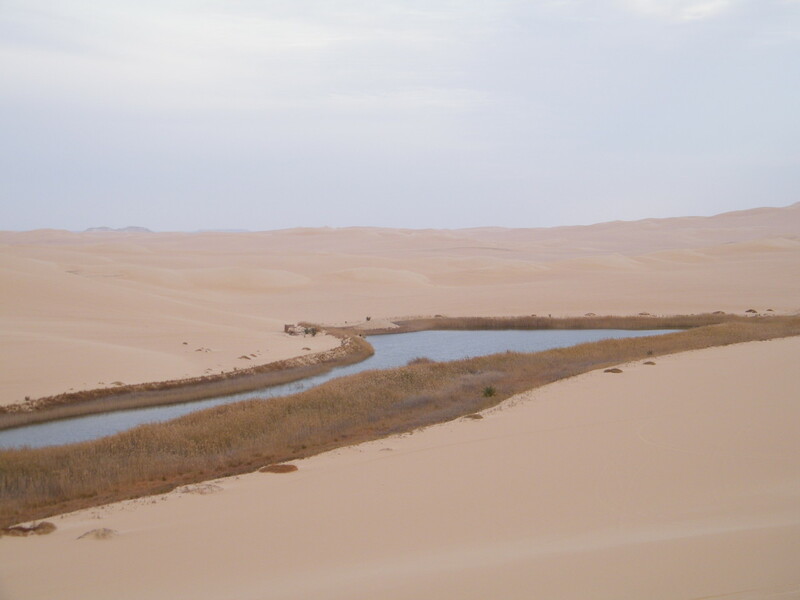 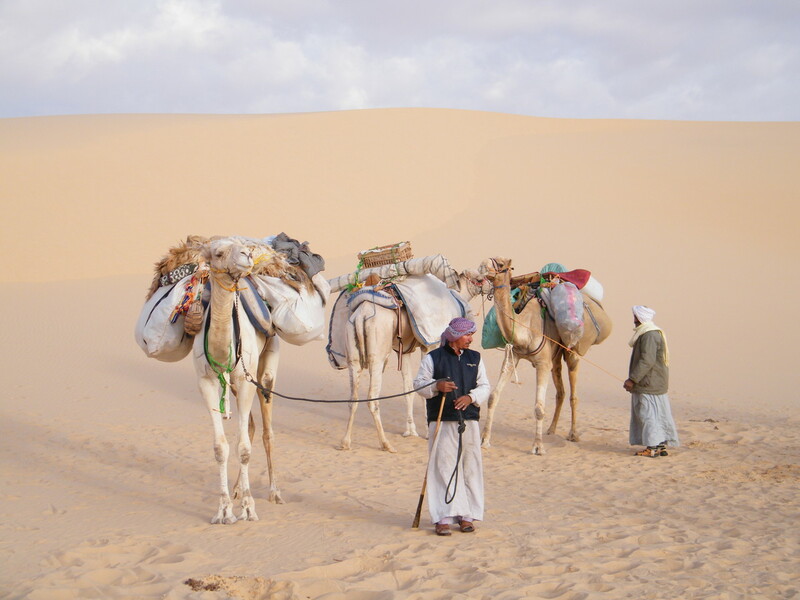 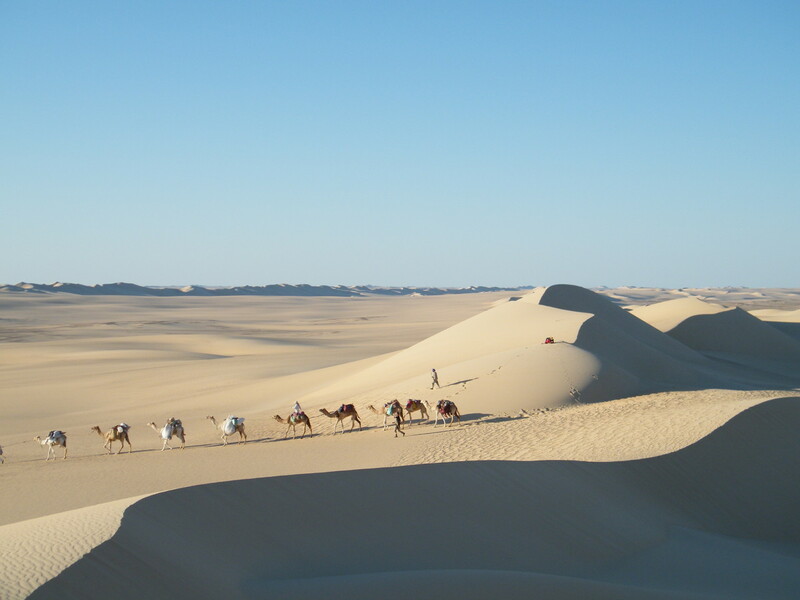 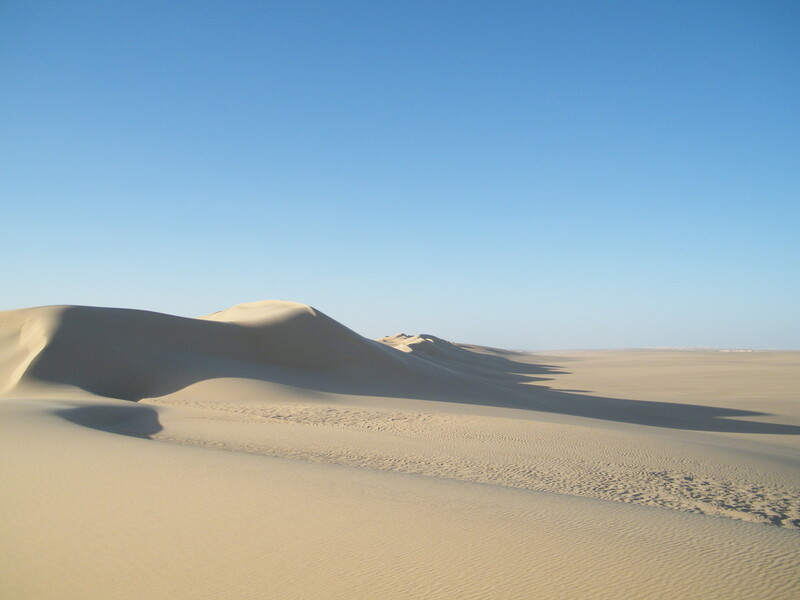 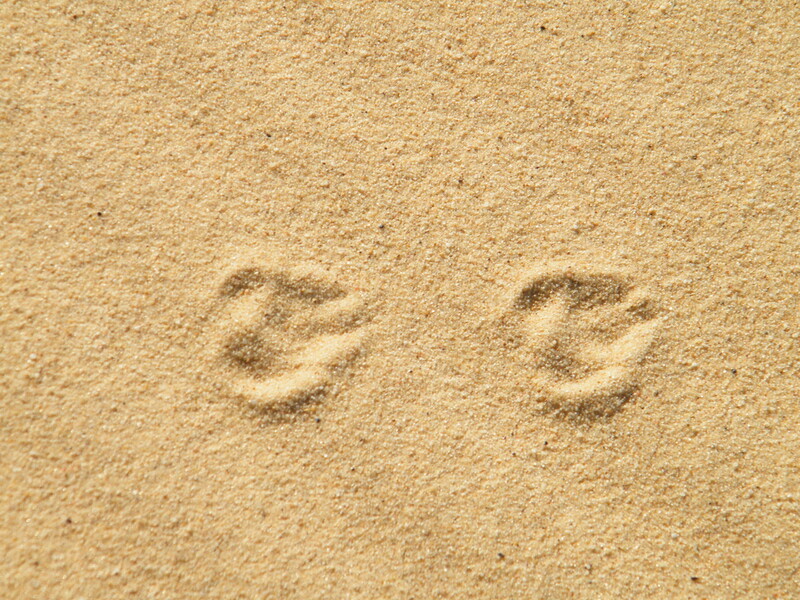 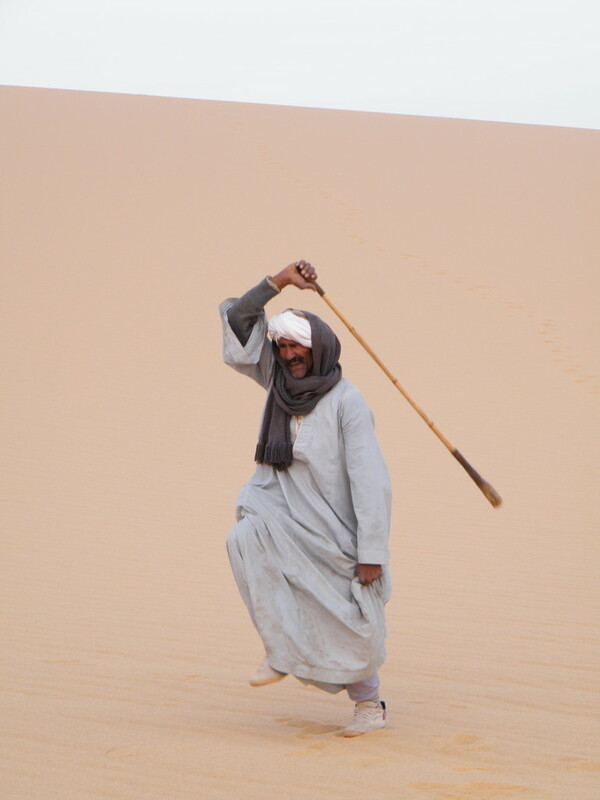 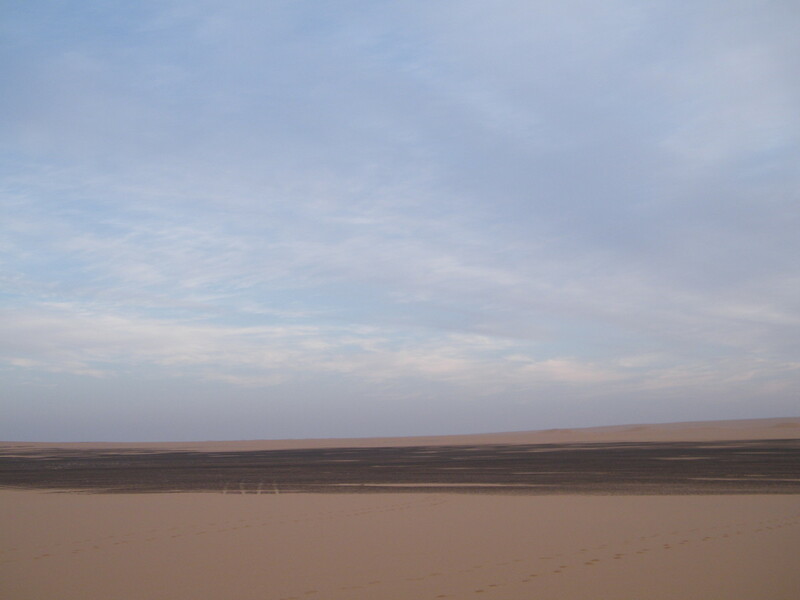 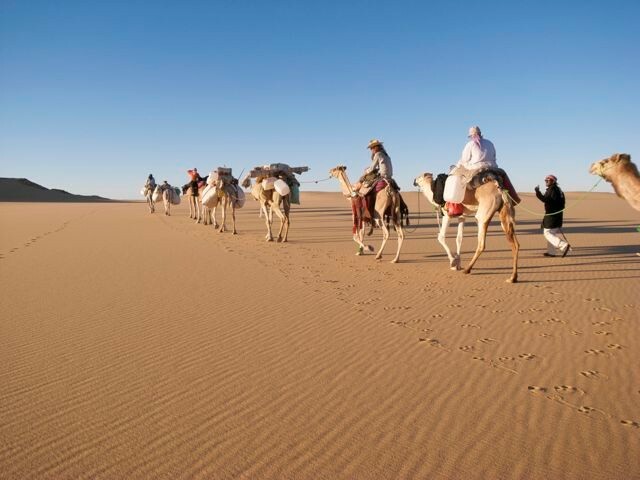 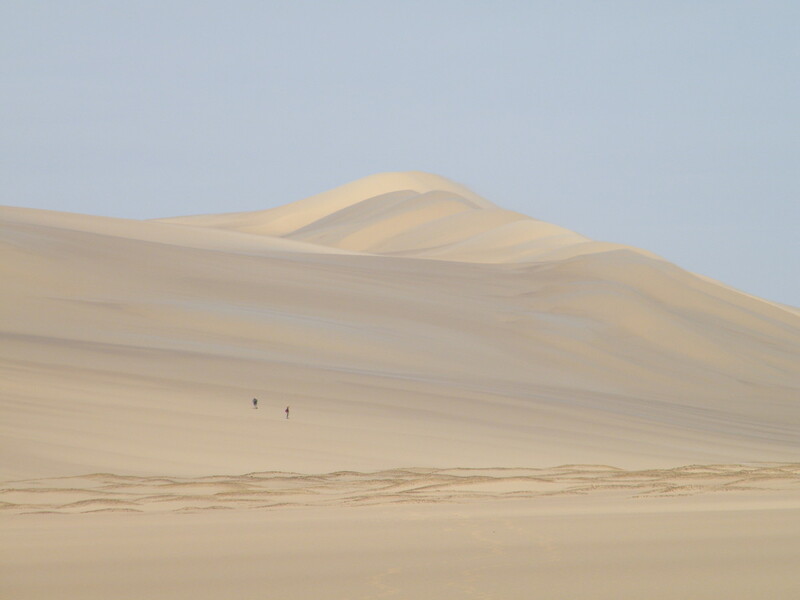 Unlike Rohlfs, who rode a horse and camel some of the way, Twigger, Mohun and Crockett eschewed camel travel to walk the entire distance by foot, thus becoming the first people ever to traverse the Great Sand Sea this way.